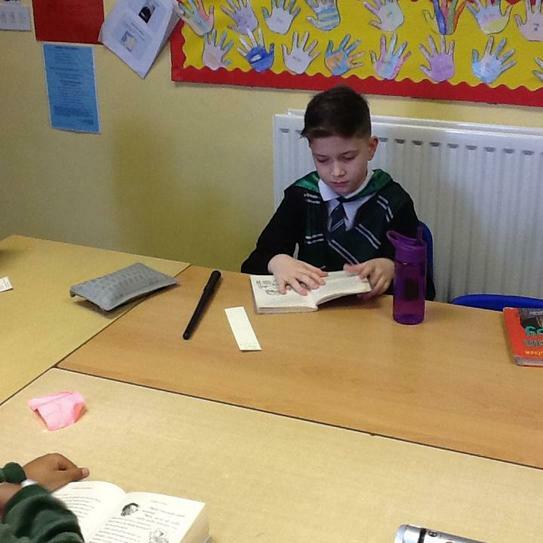 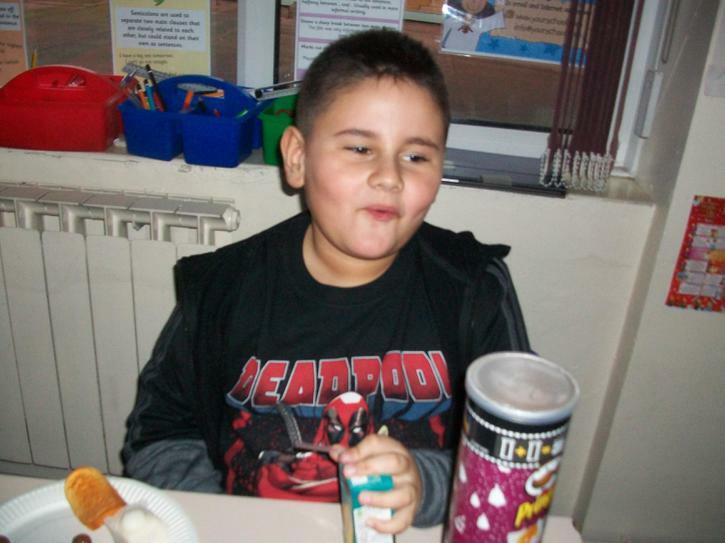 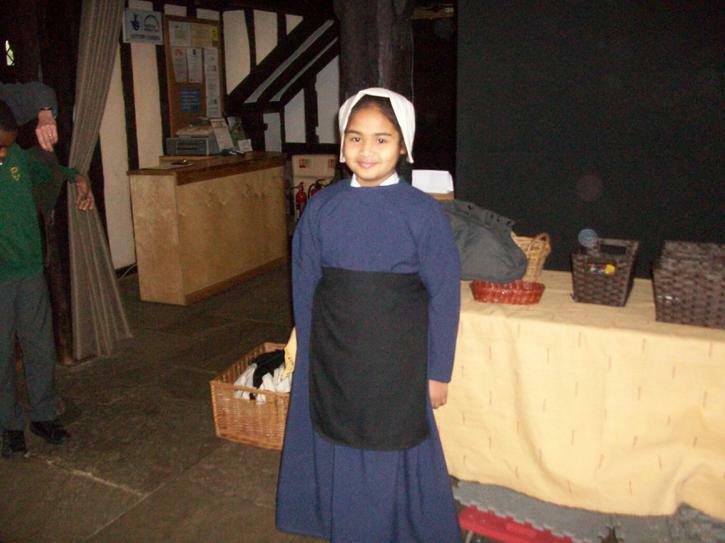 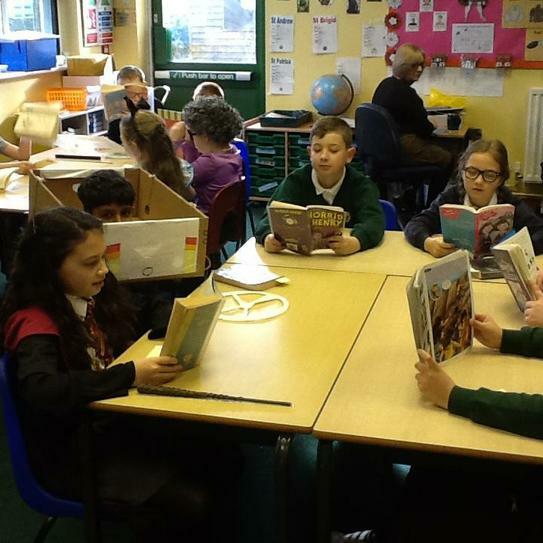 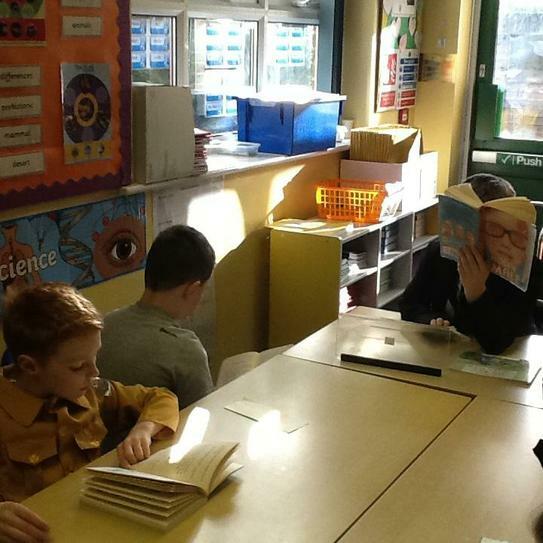 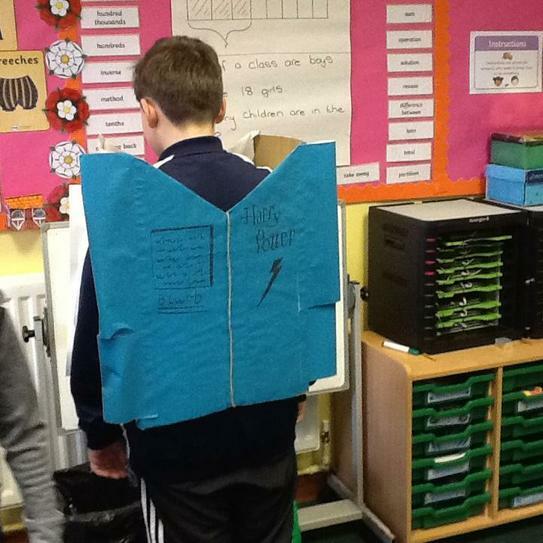 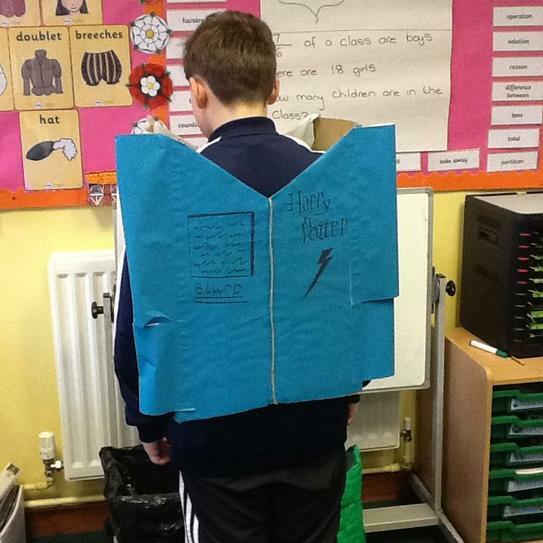 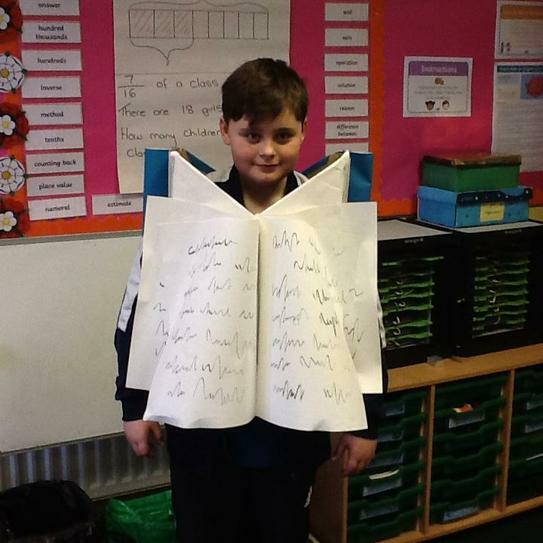 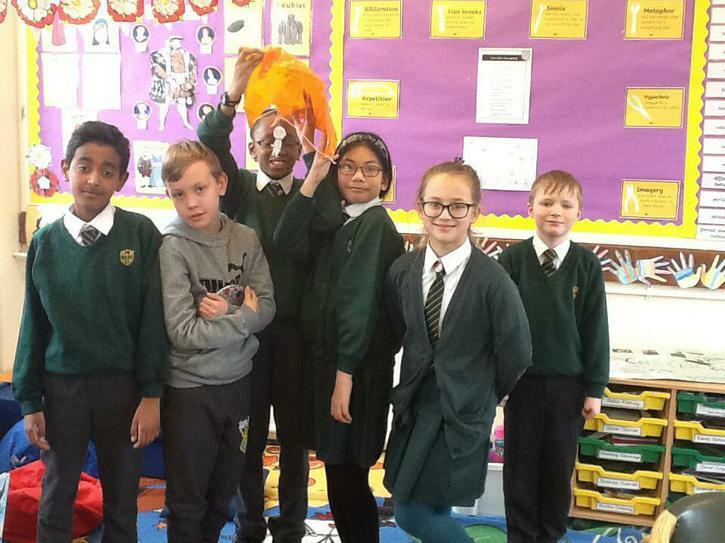 Welcome to Year 5’s class pages. 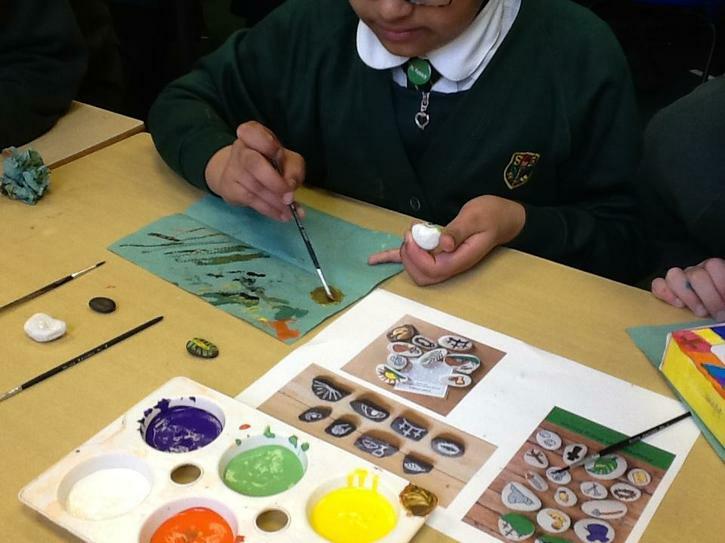 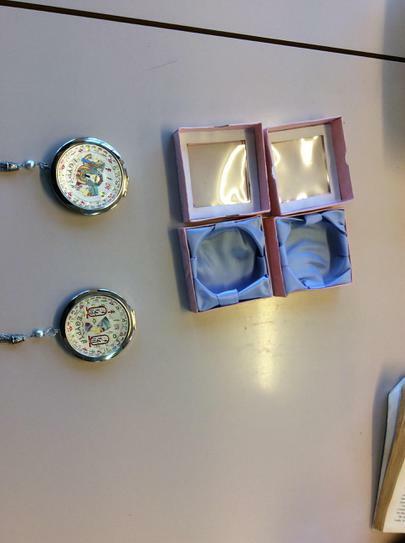 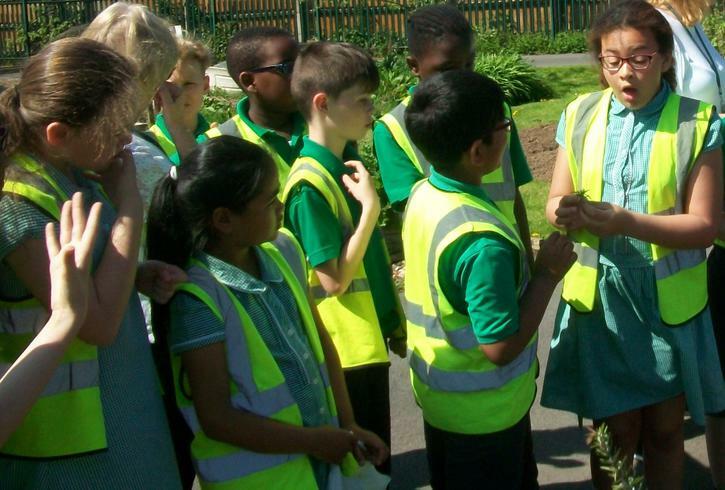 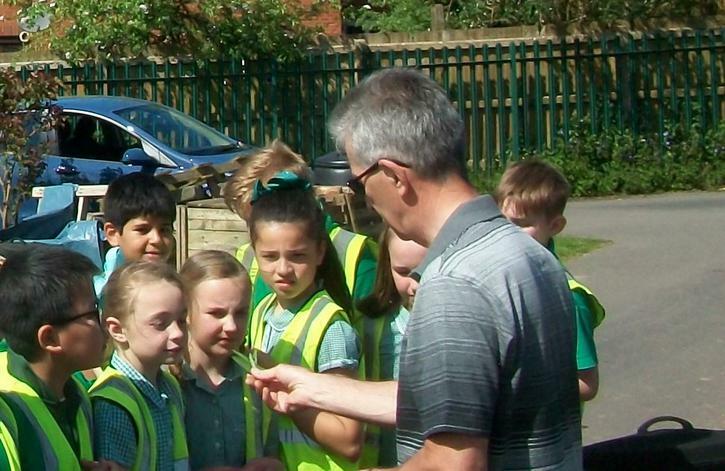 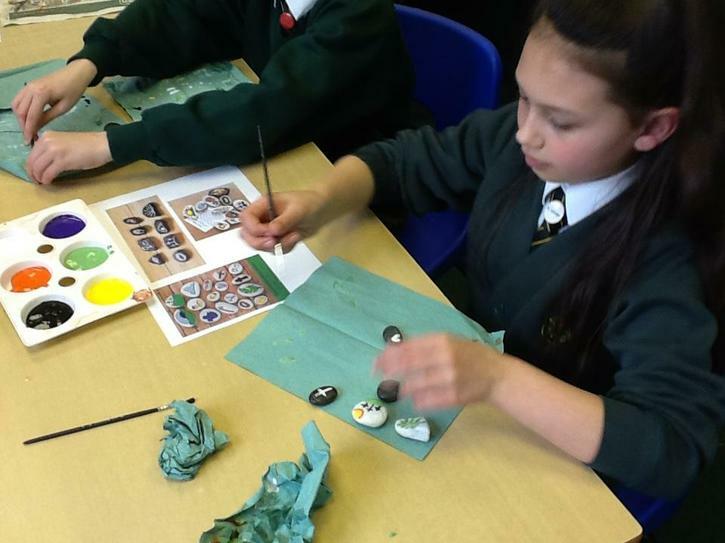 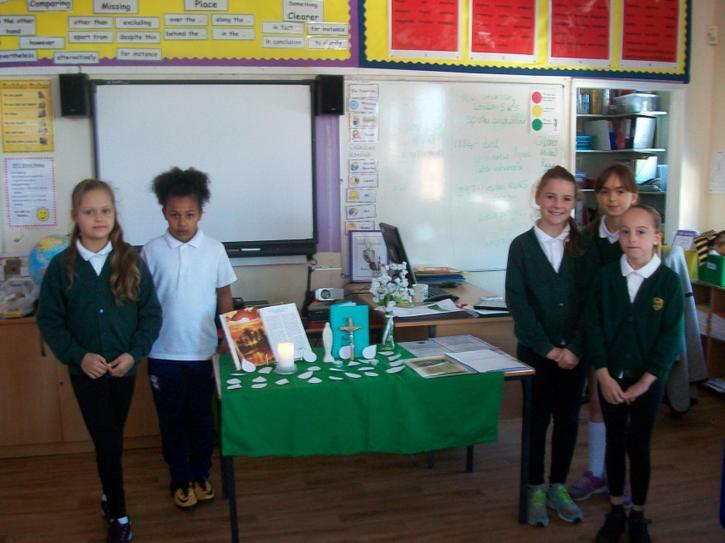 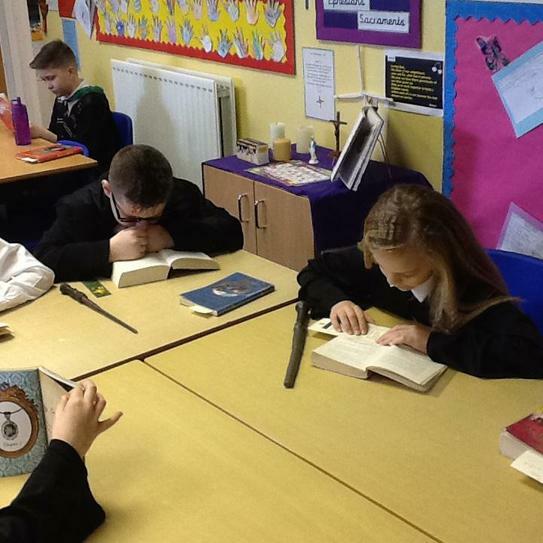 We are really looking forward to working with the children across all areas of the curriculum in a hard-working and exciting educational environment. 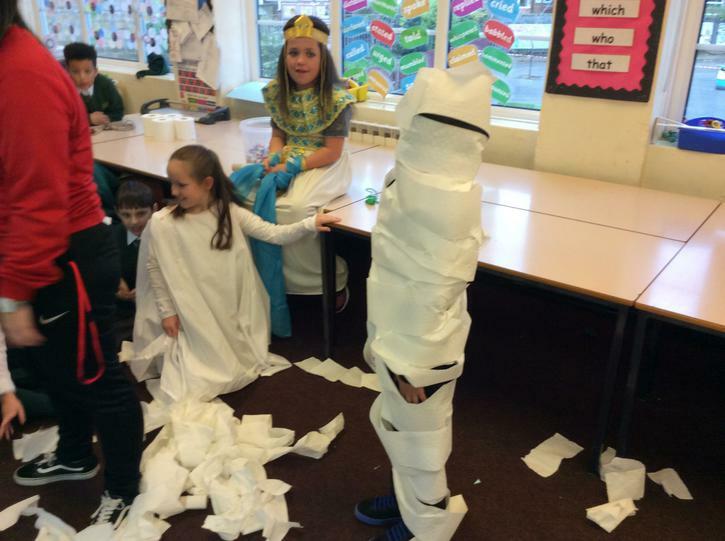 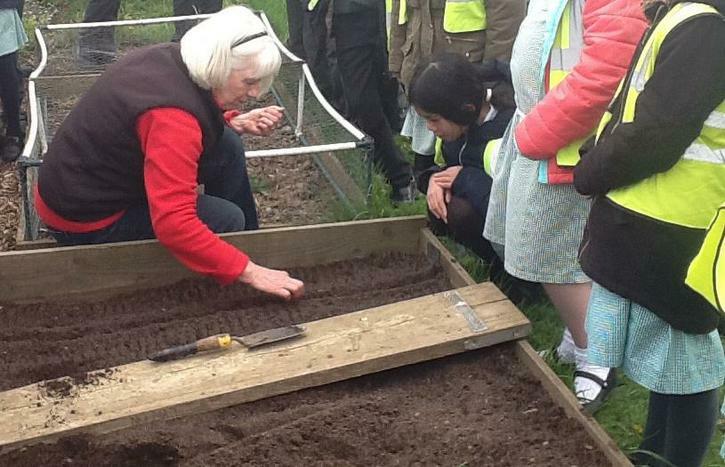 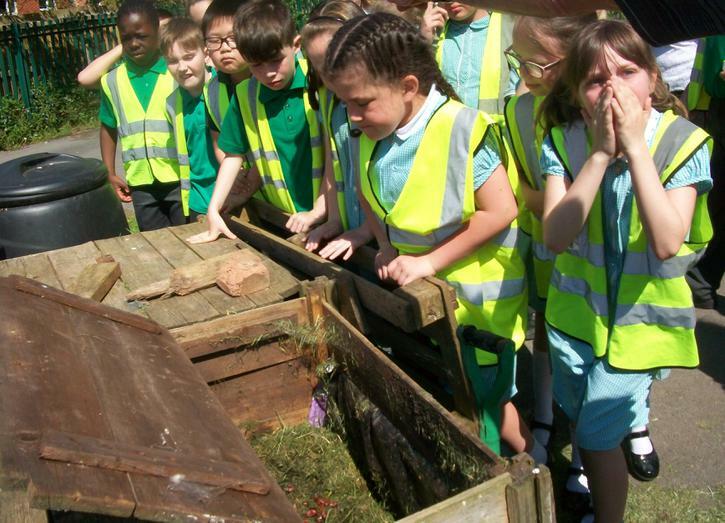 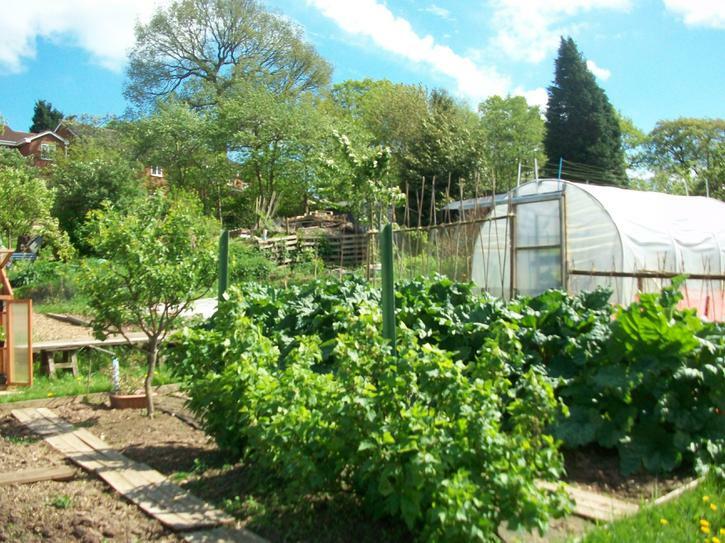 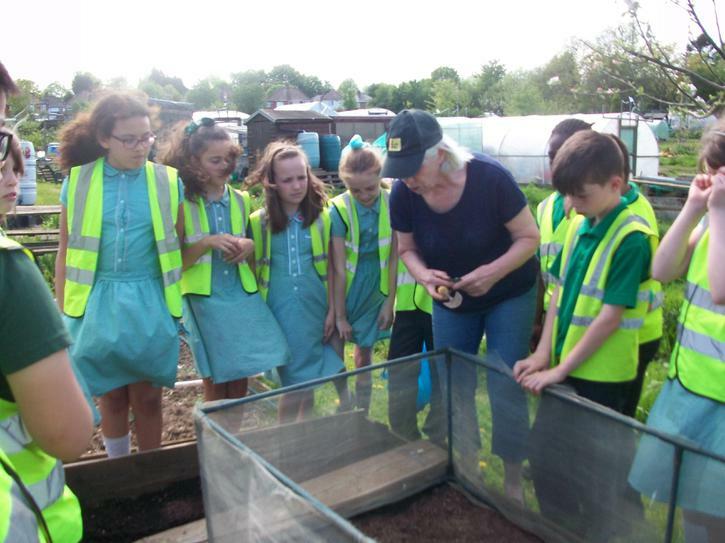 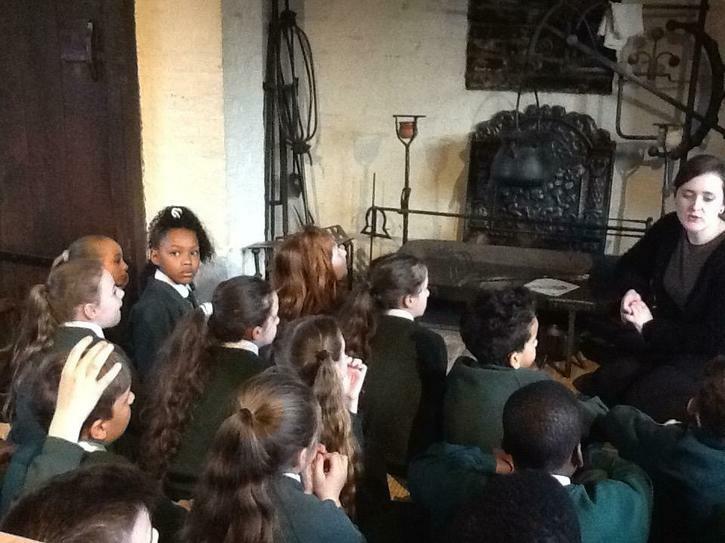 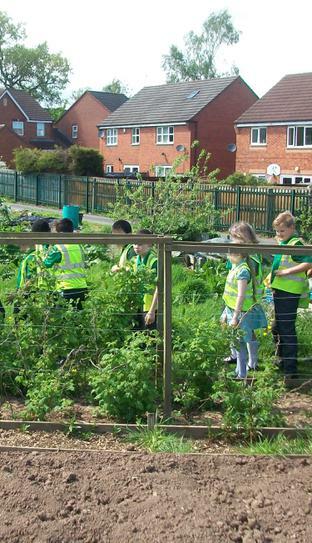 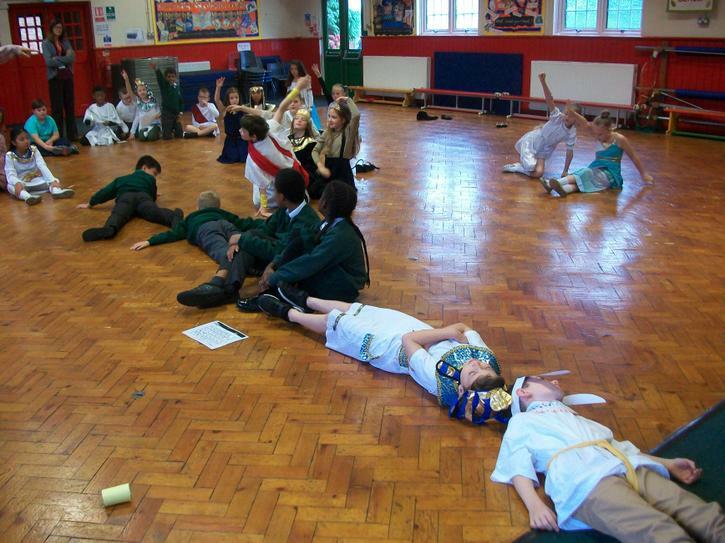 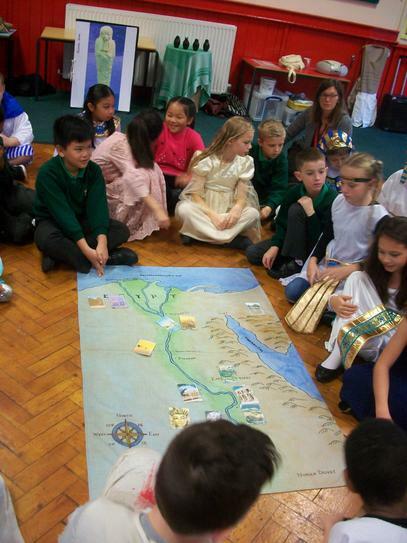 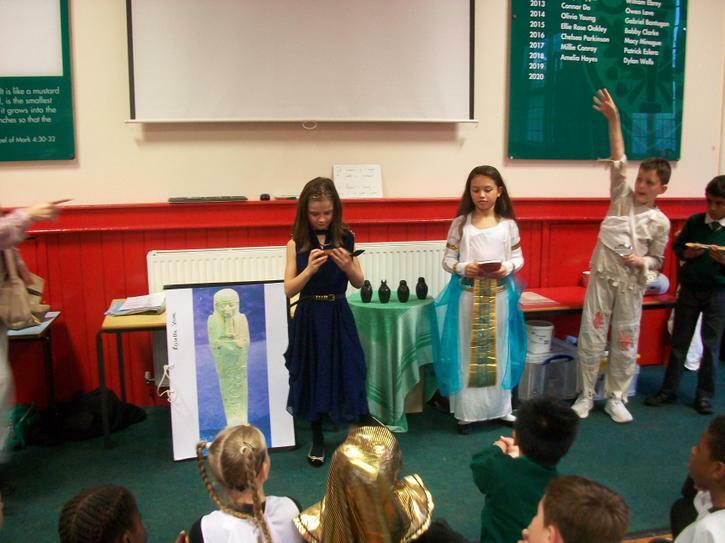 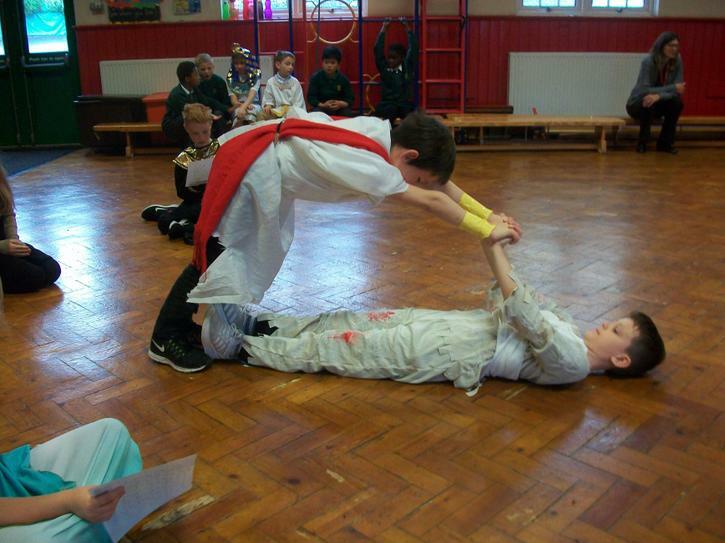 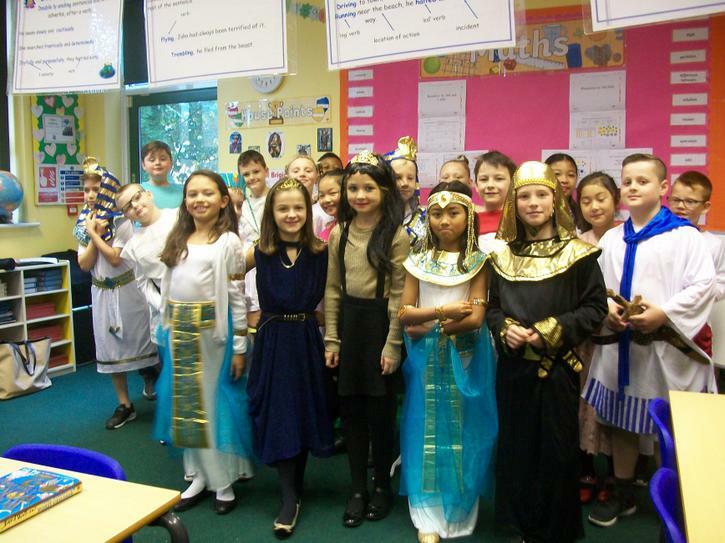 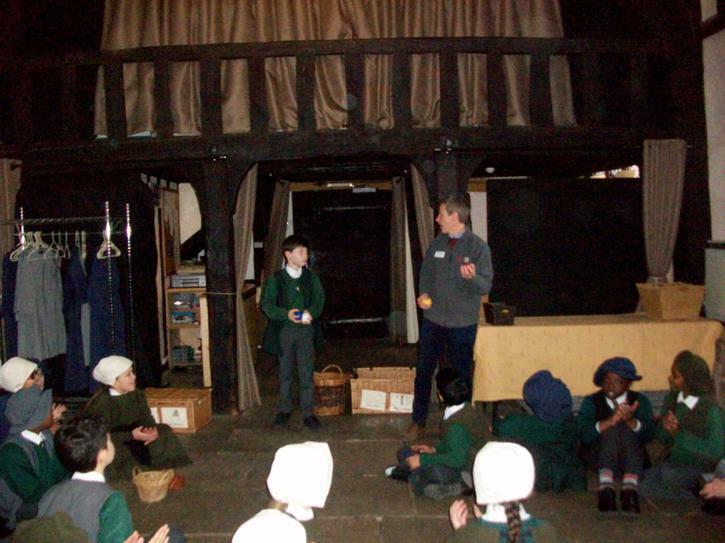 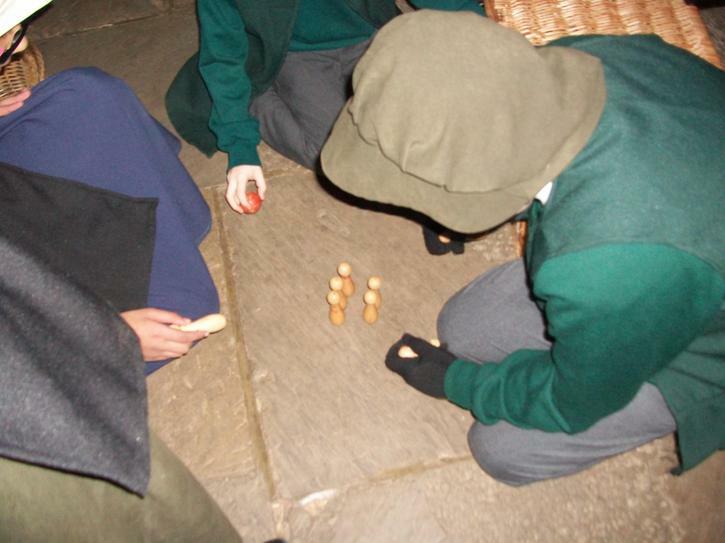 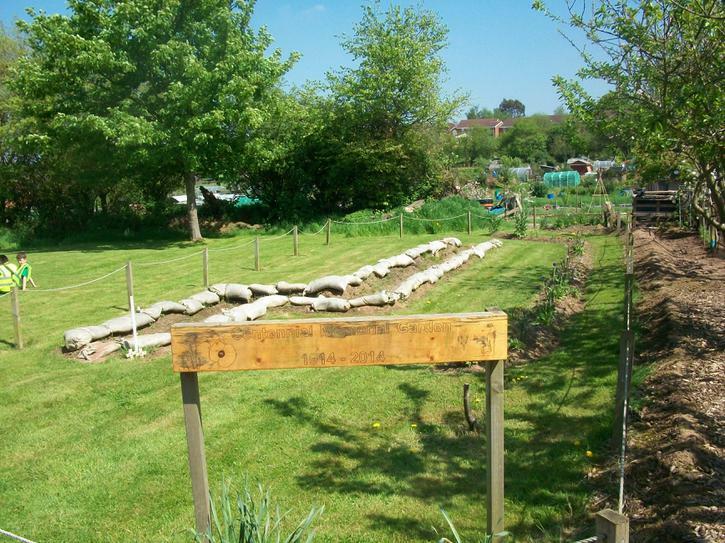 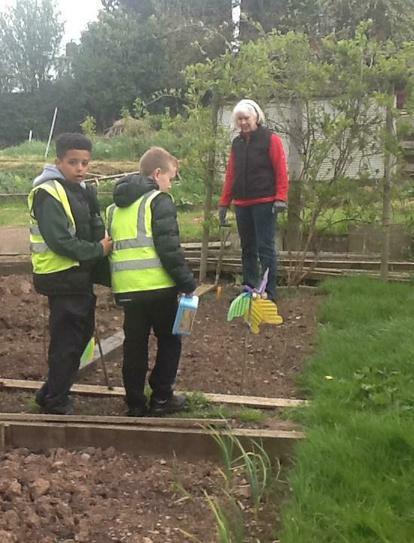 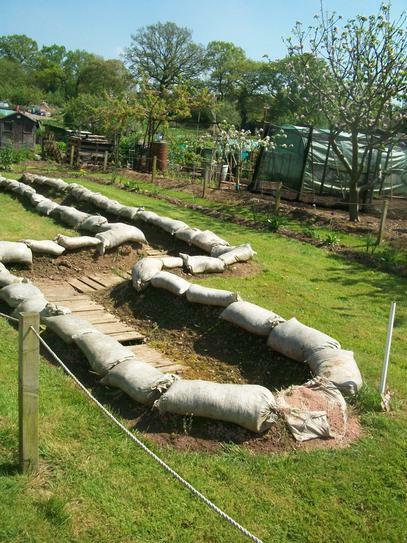 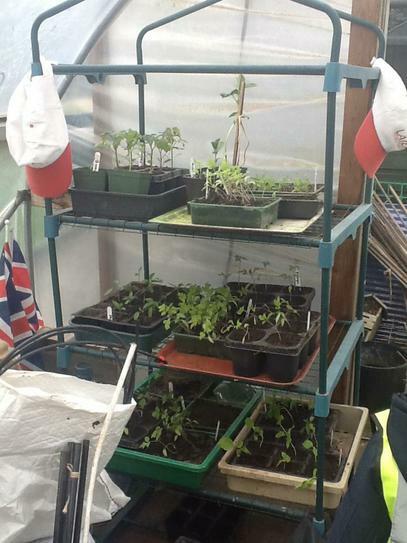 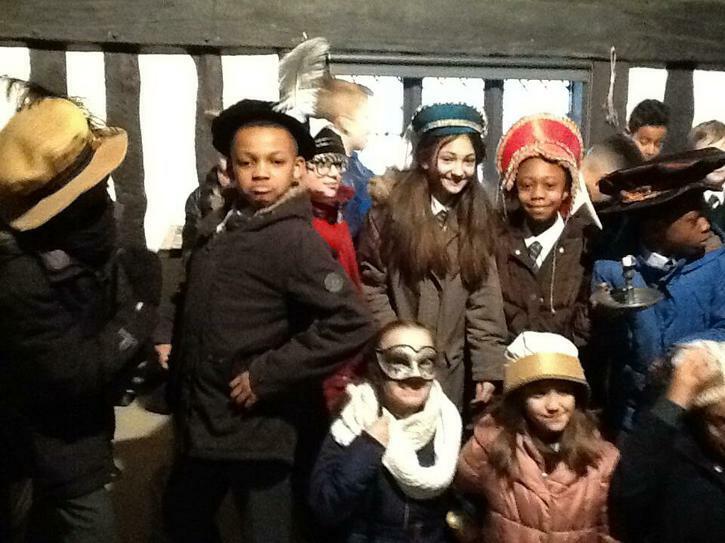 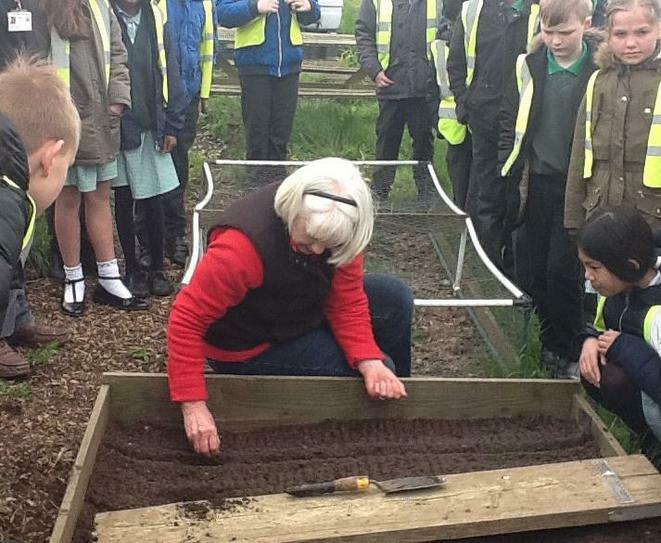 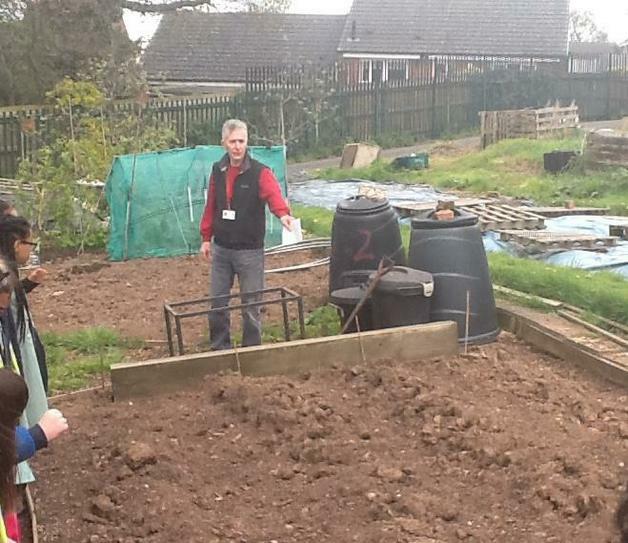 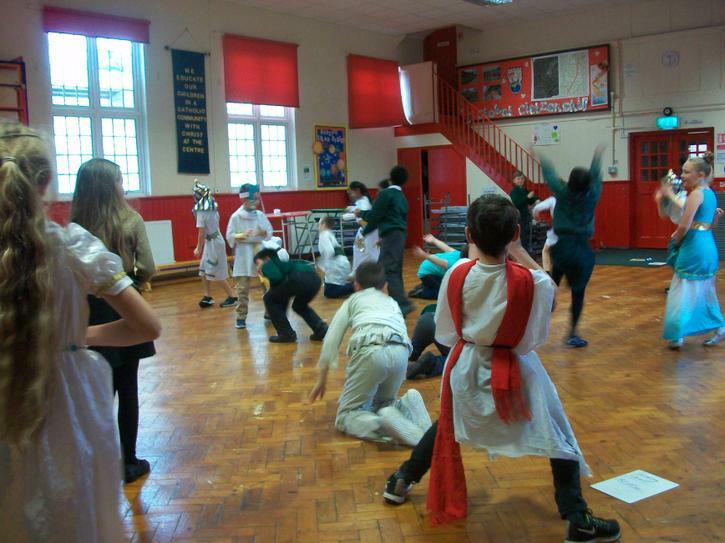 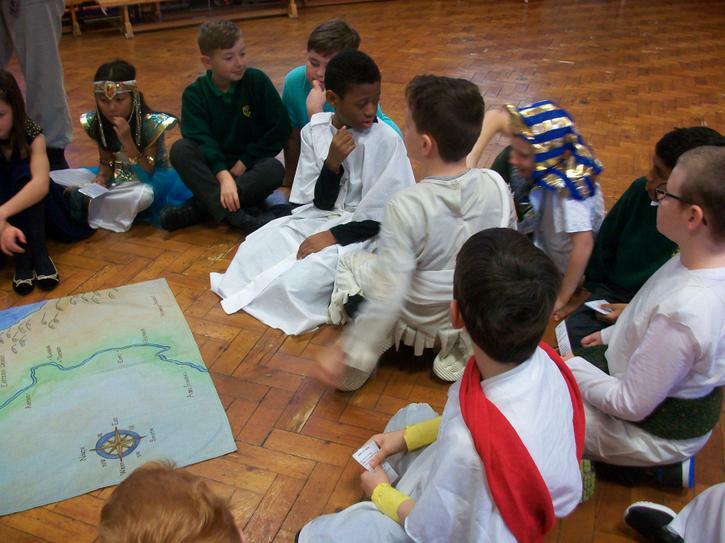 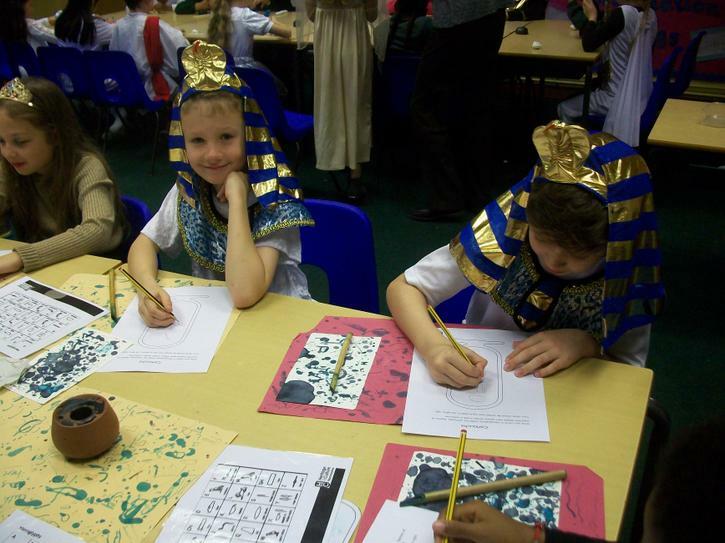 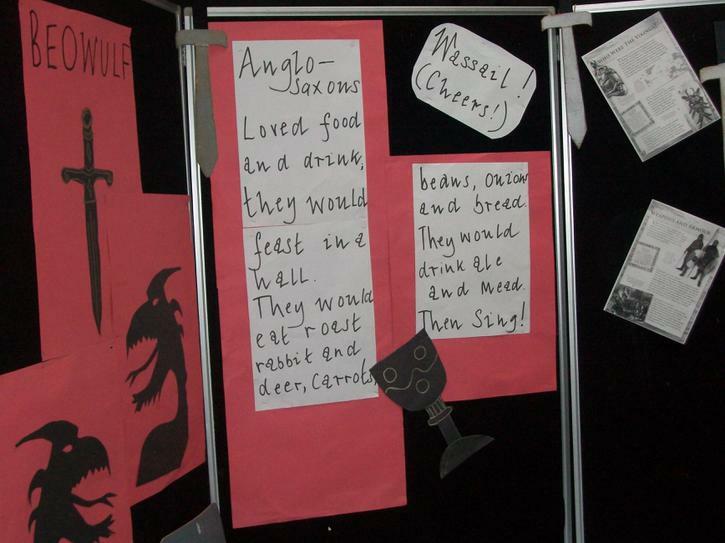 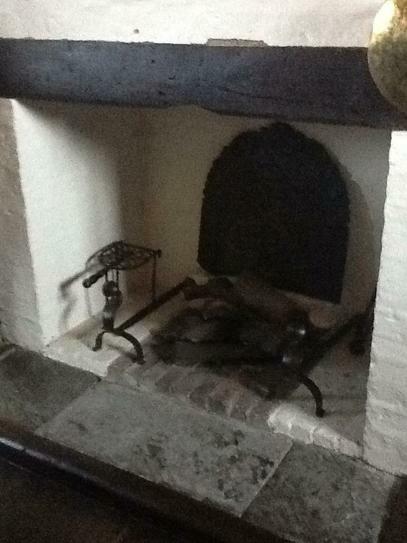 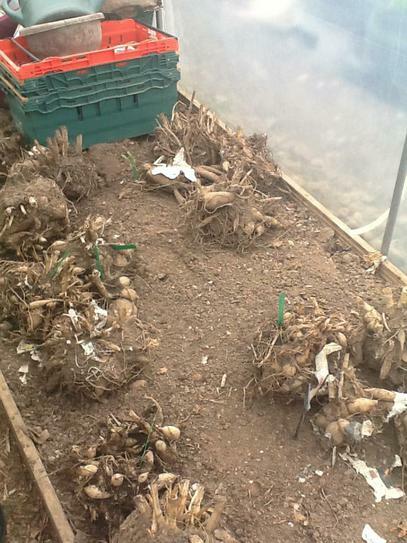 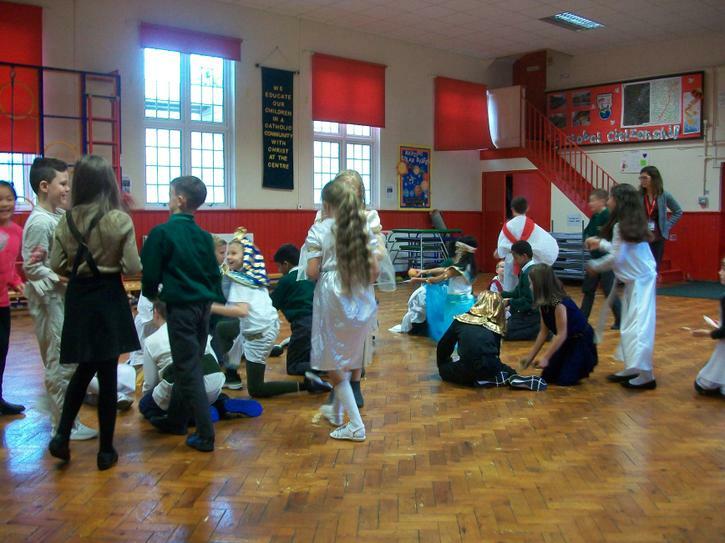 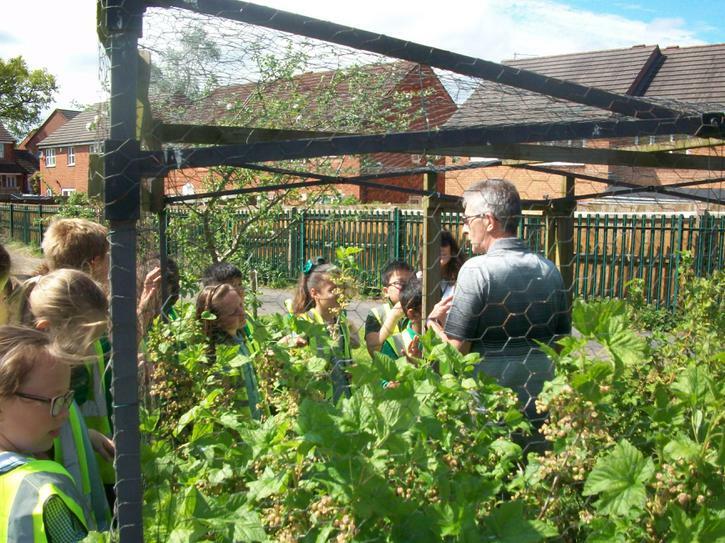 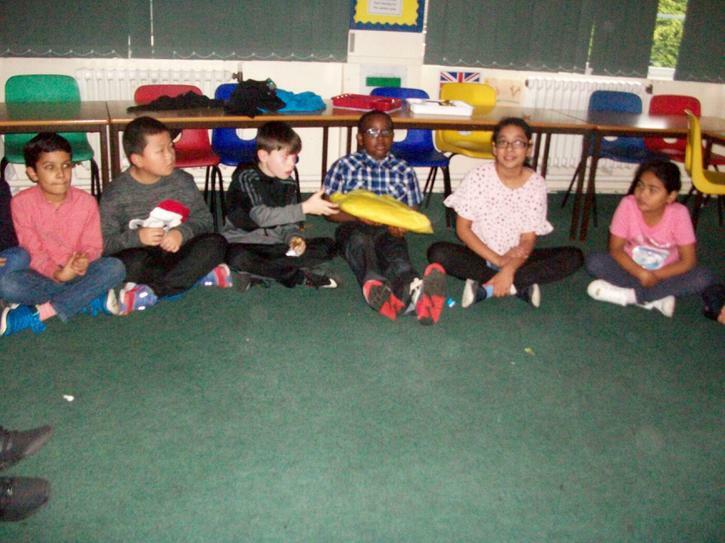 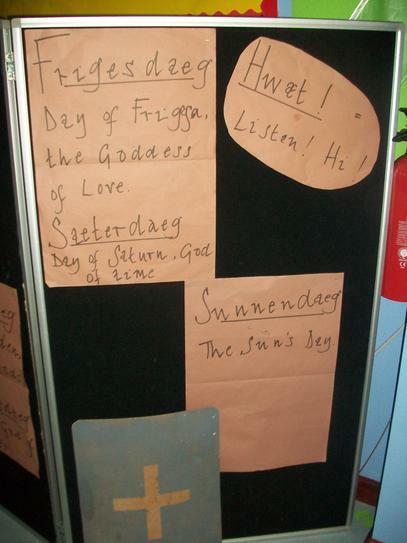 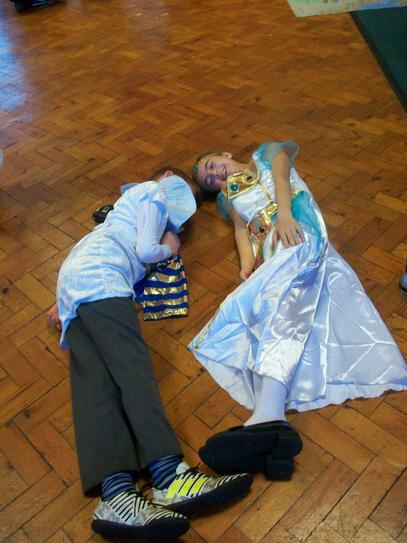 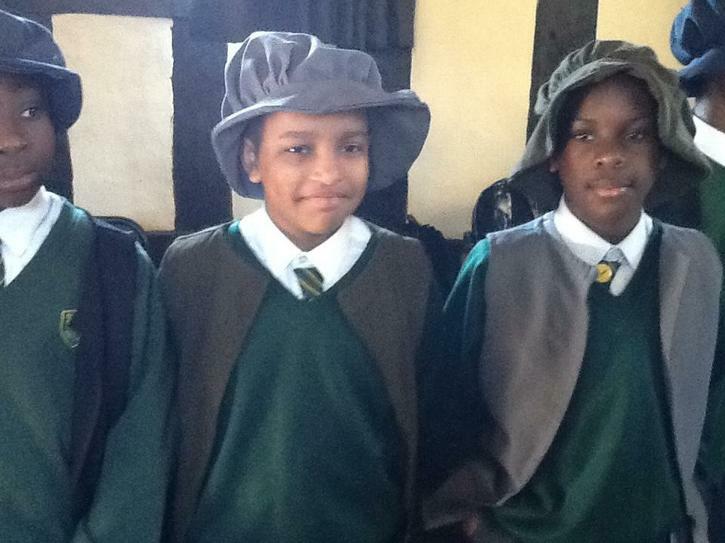 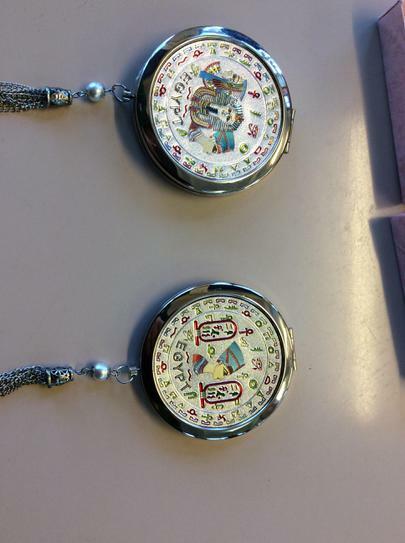 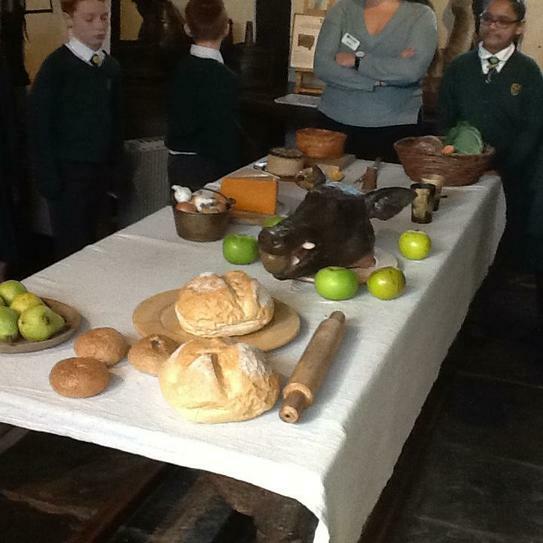 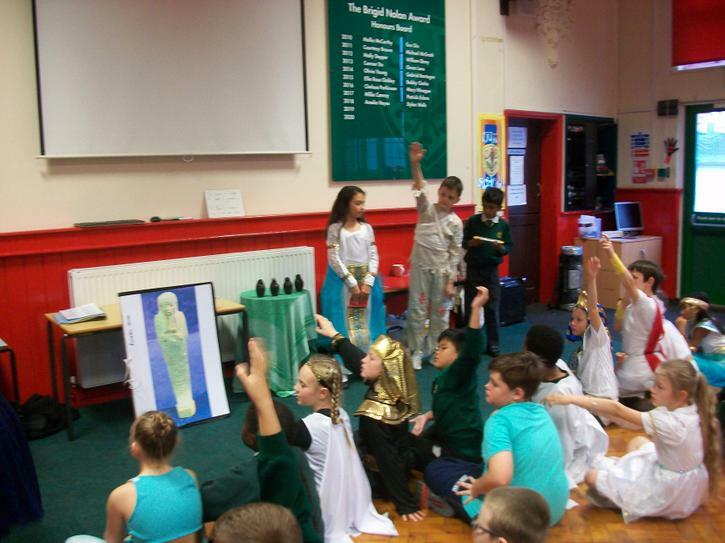 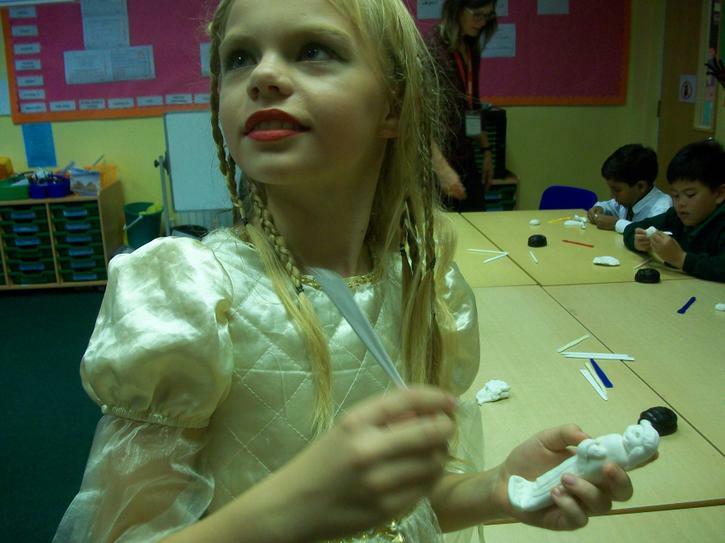 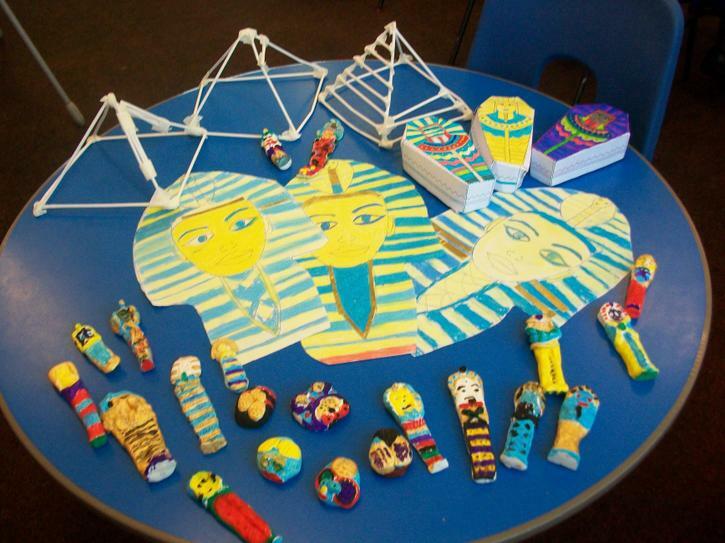 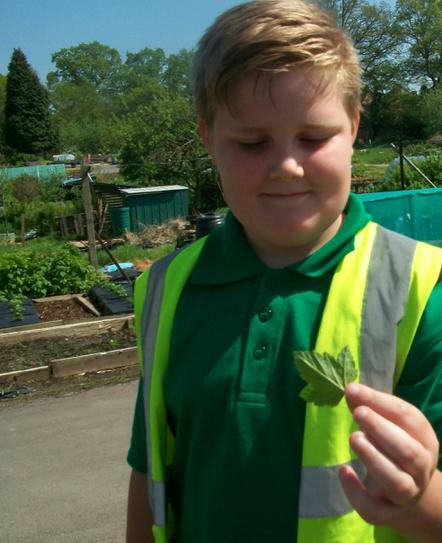 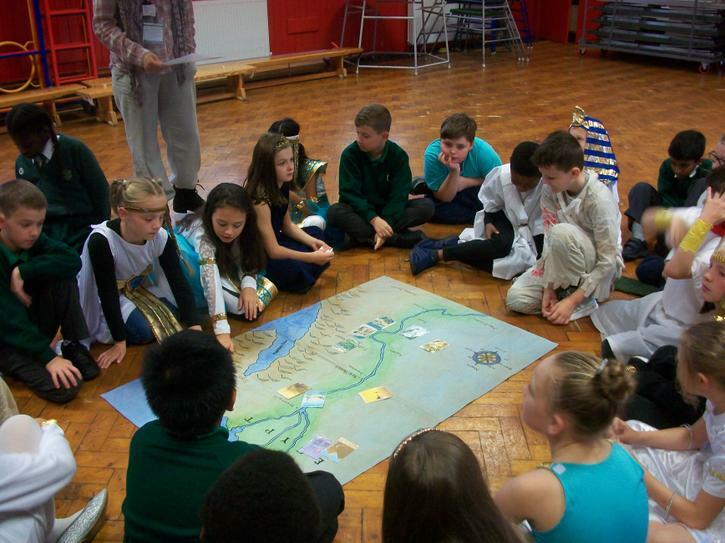 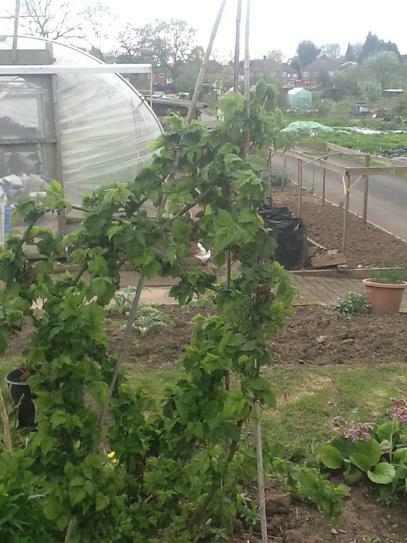 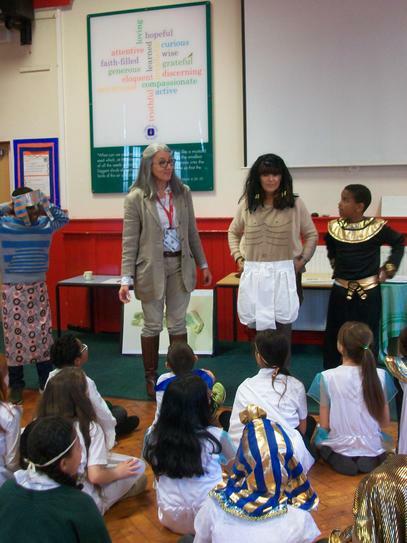 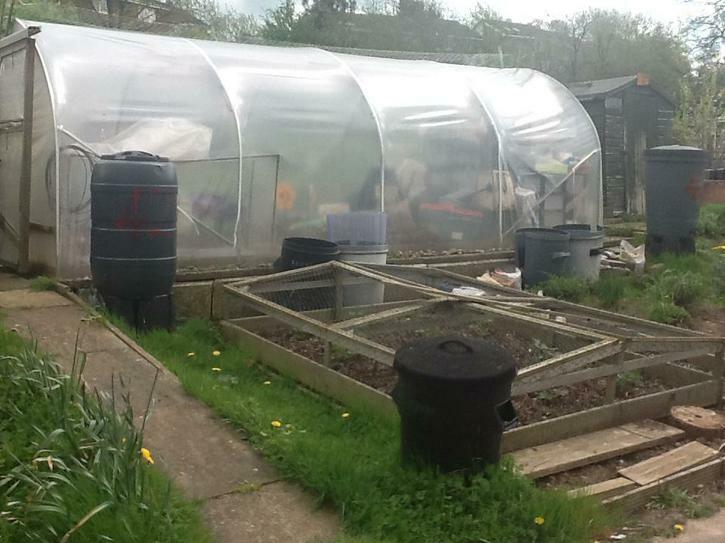 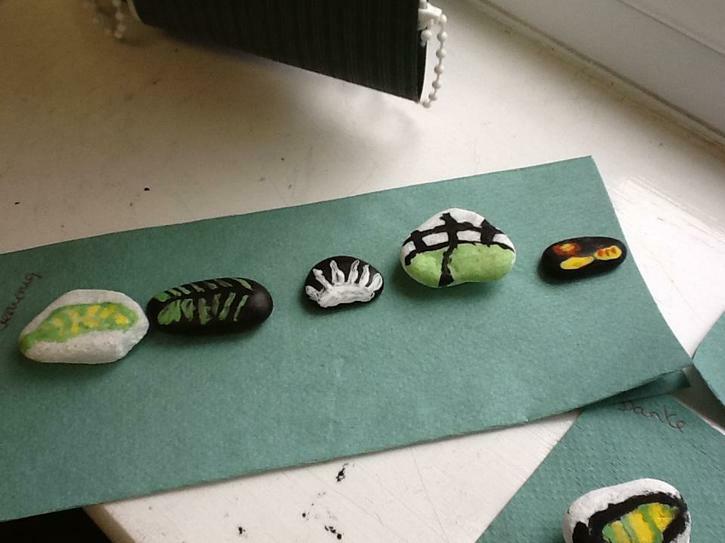 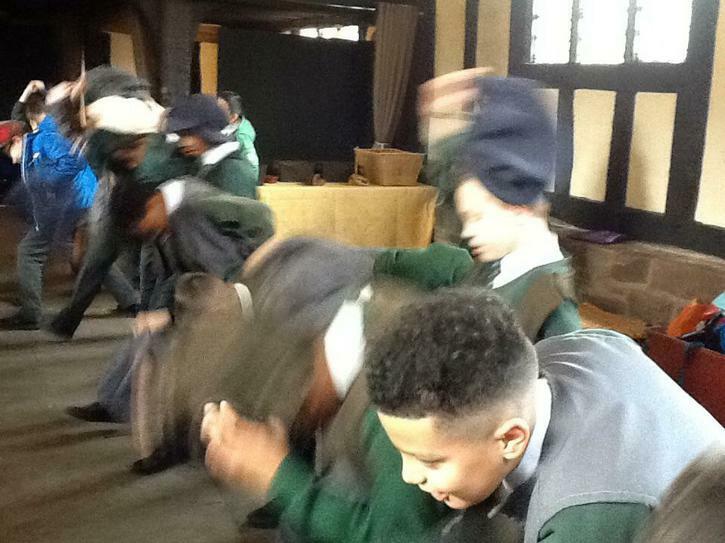 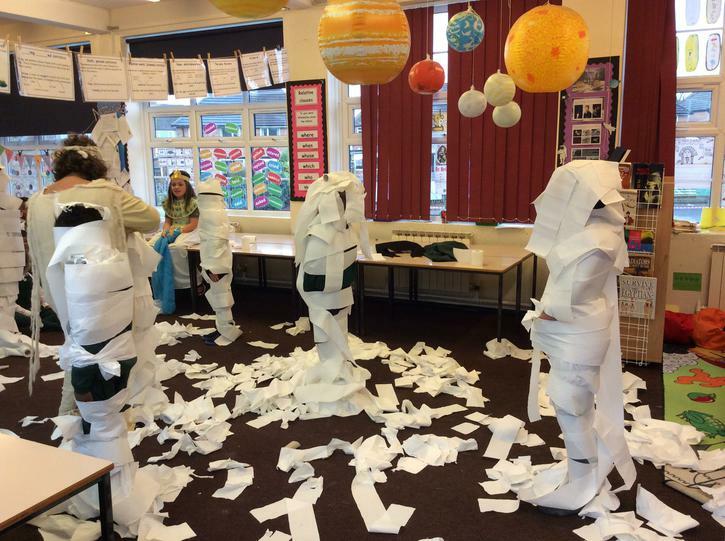 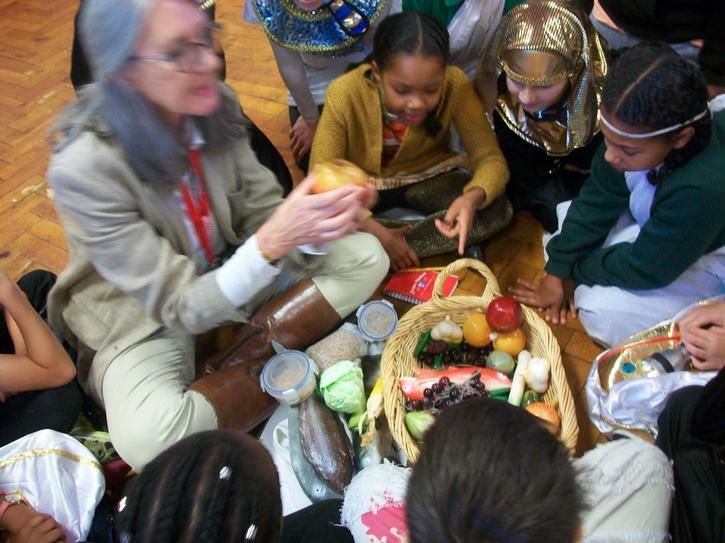 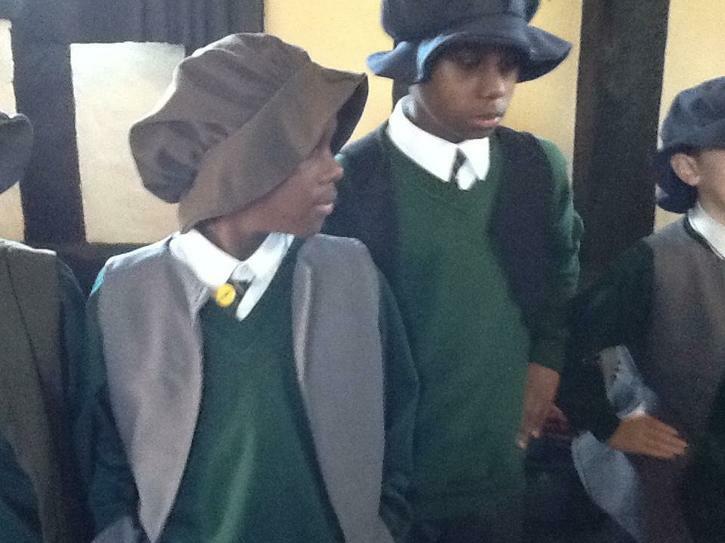 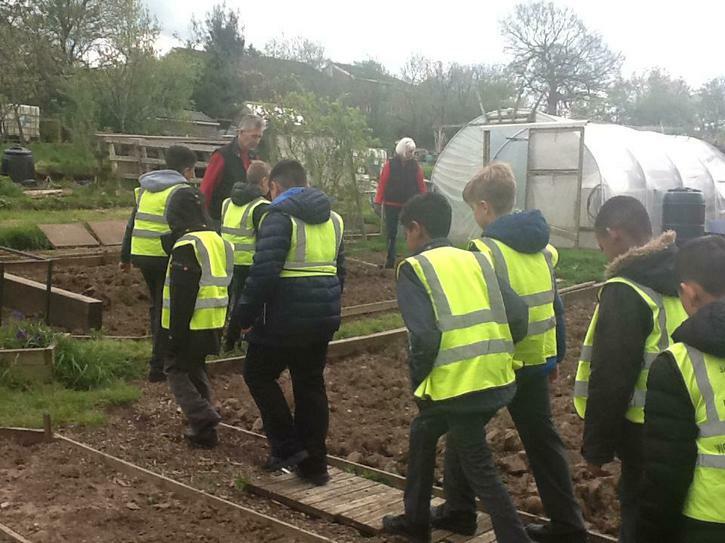 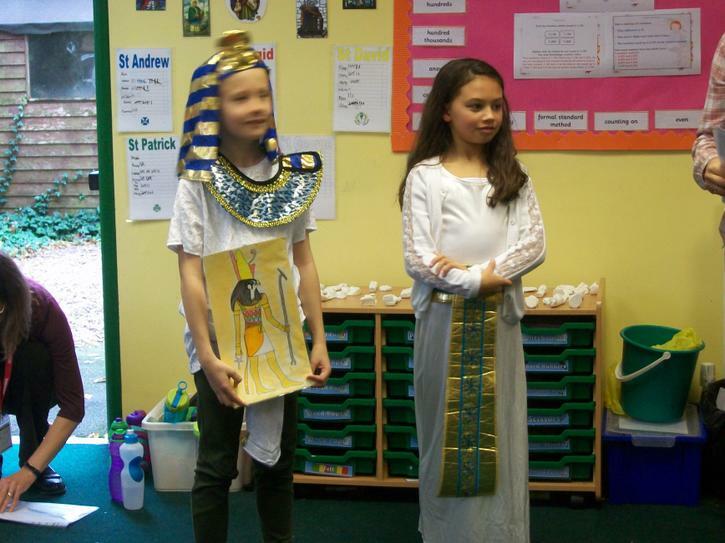 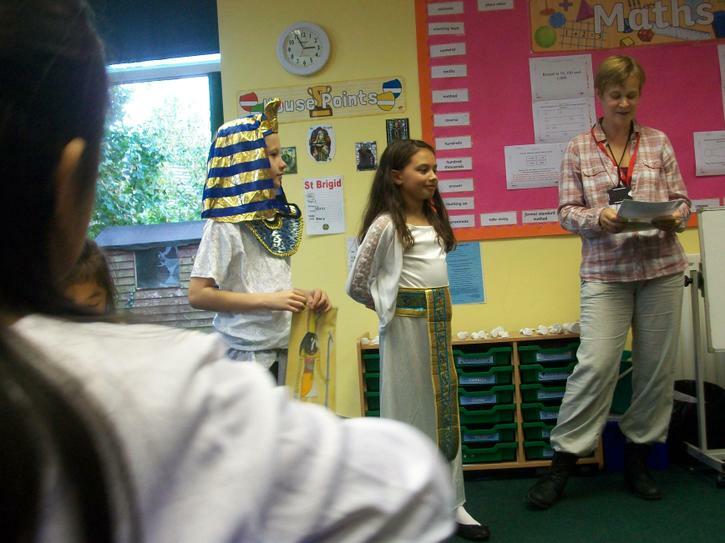 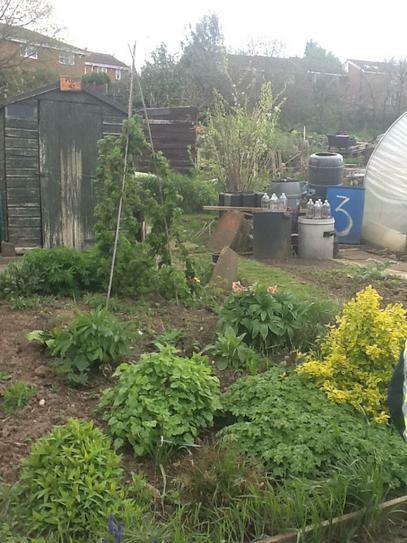 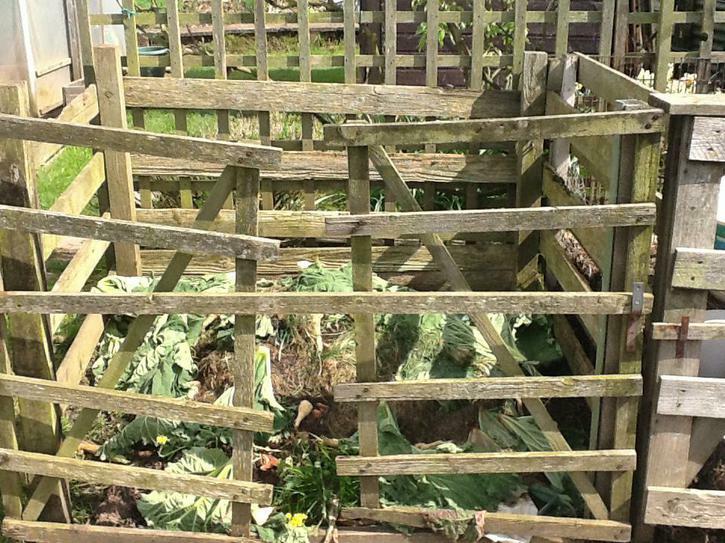 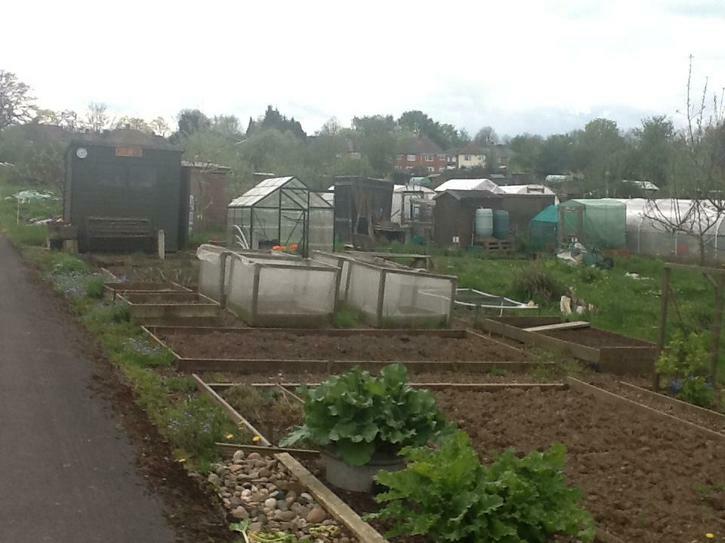 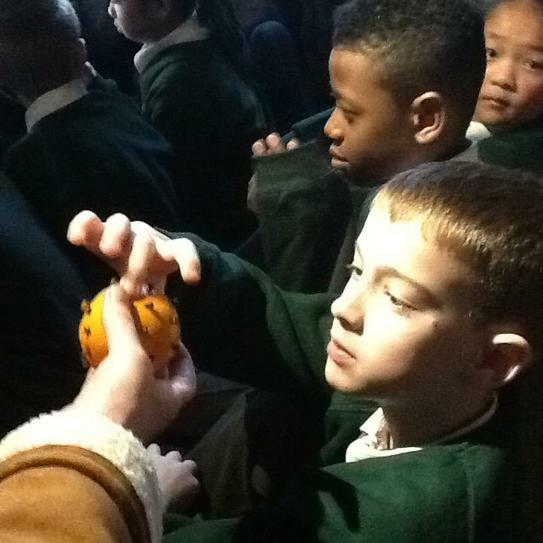 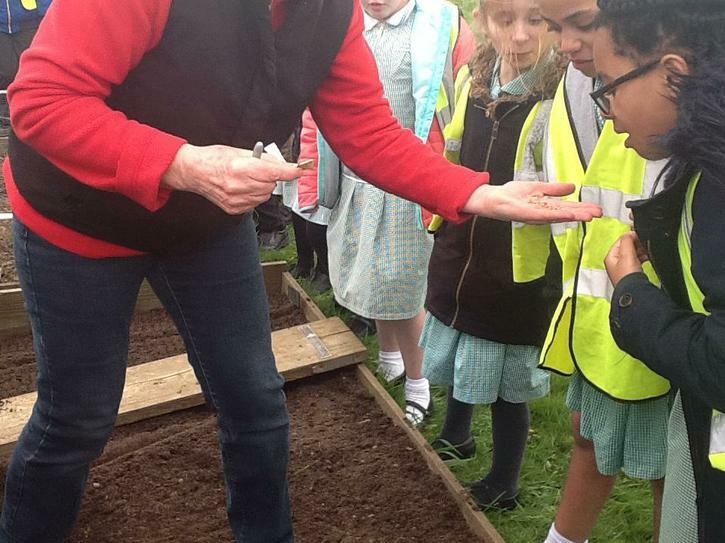 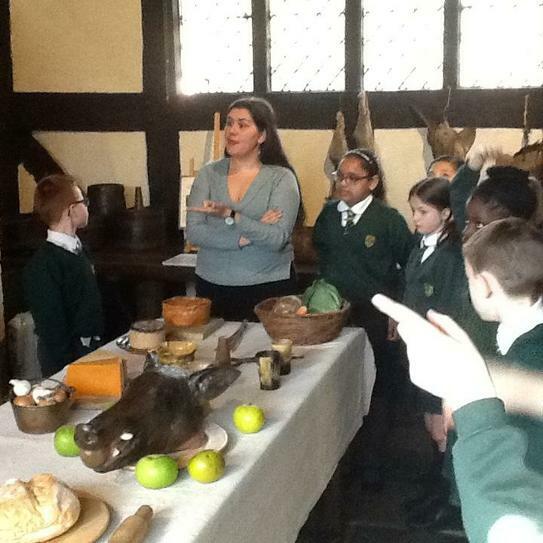 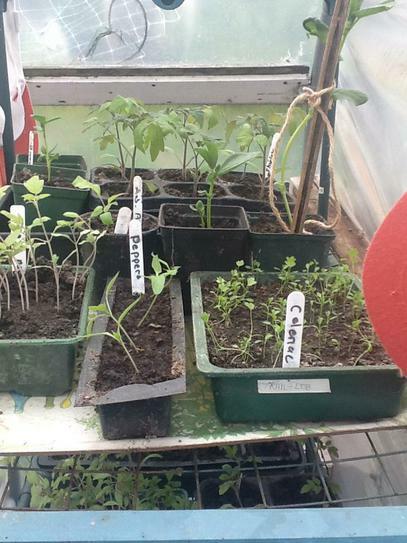 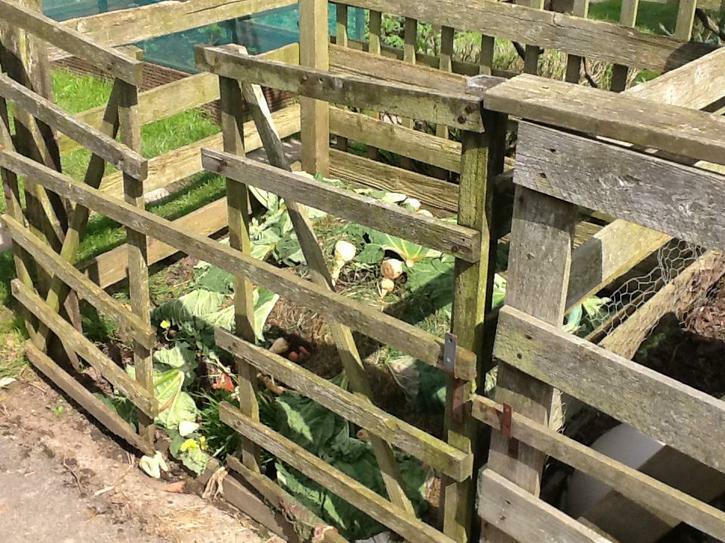 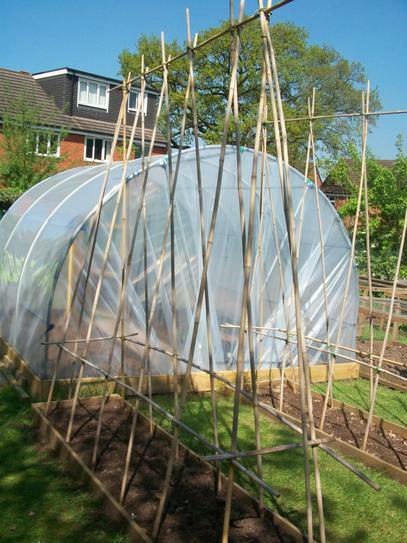 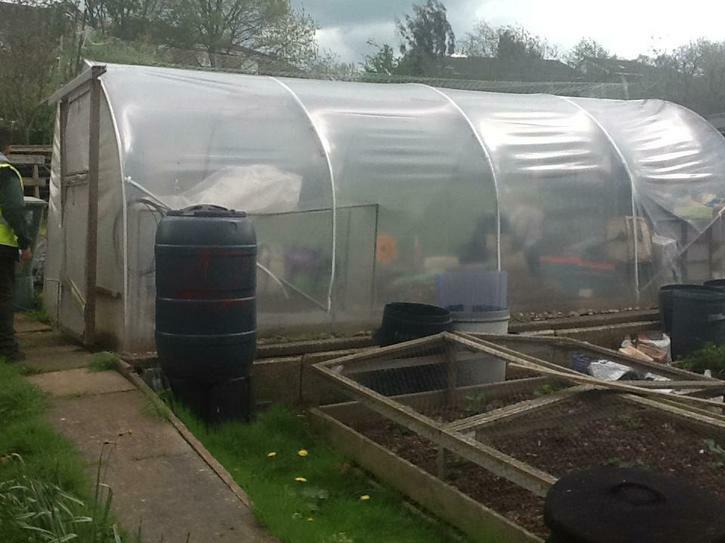 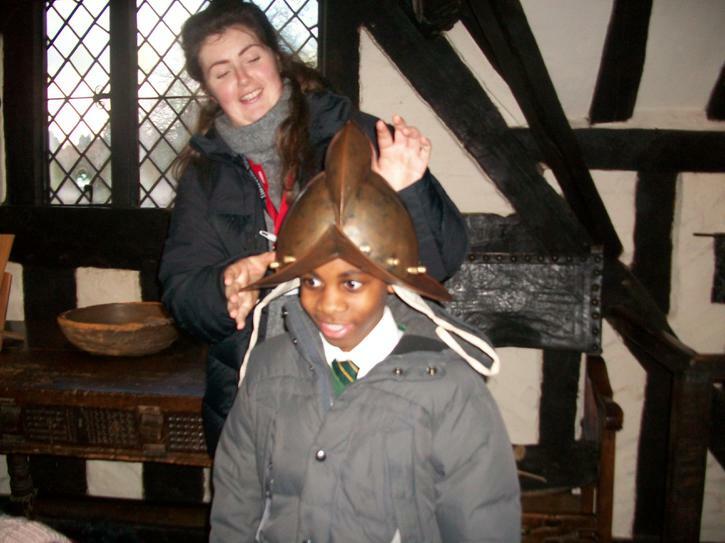 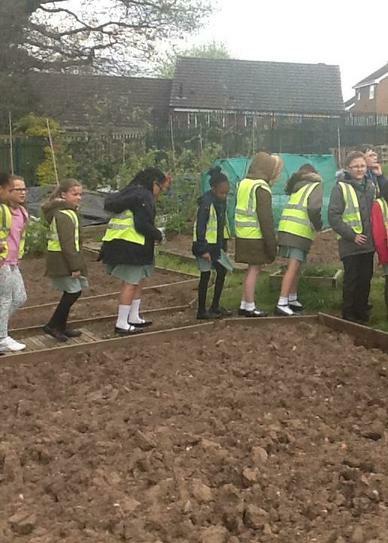 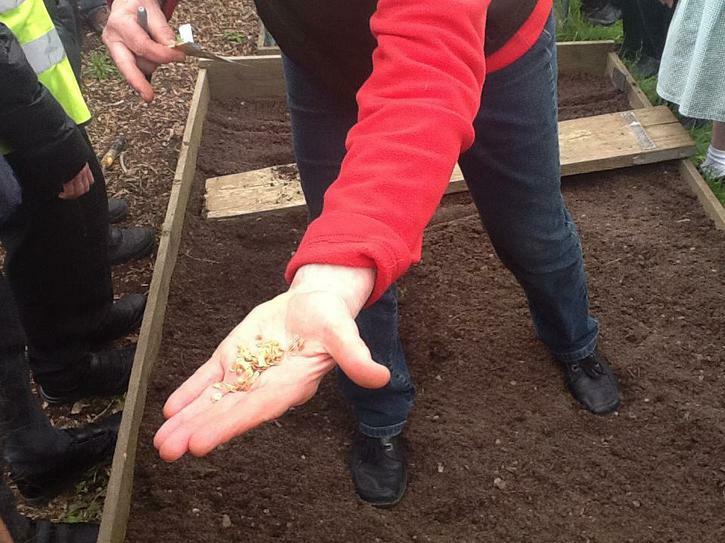 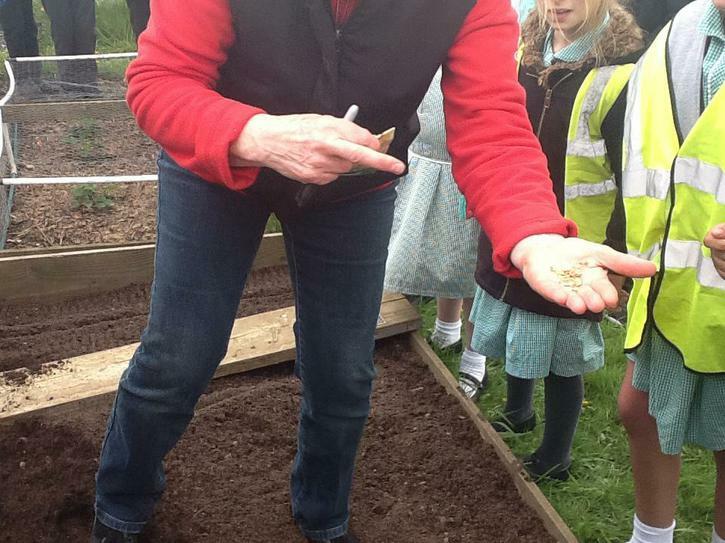 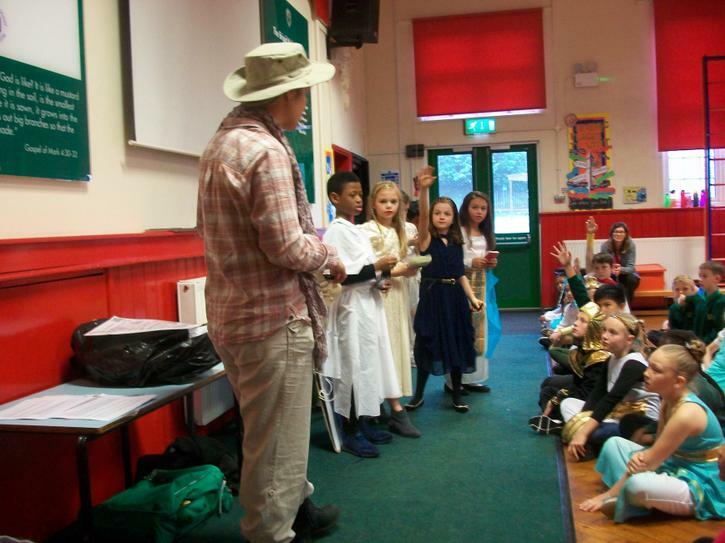 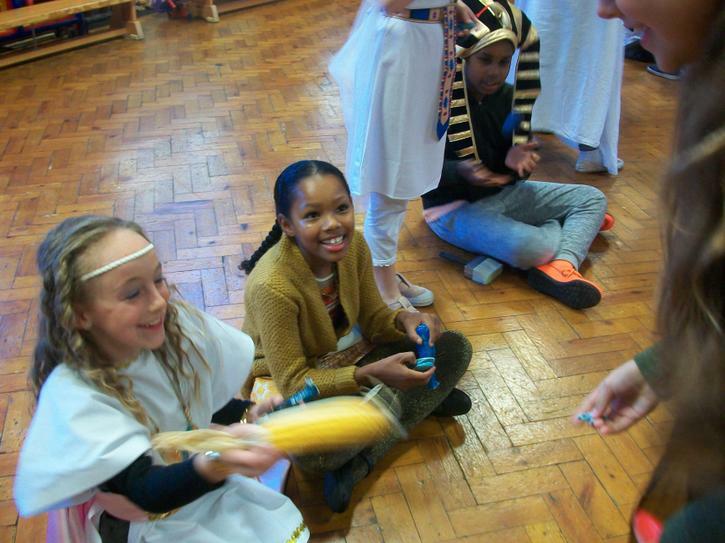 The topics we will be covering this year are Pharaohs (Ancient Egypt),Off with their Heads (Tudors) and Allotments. 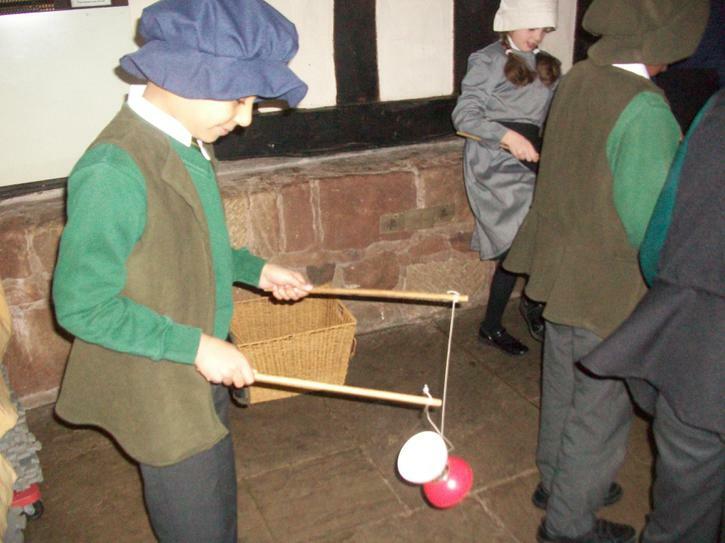 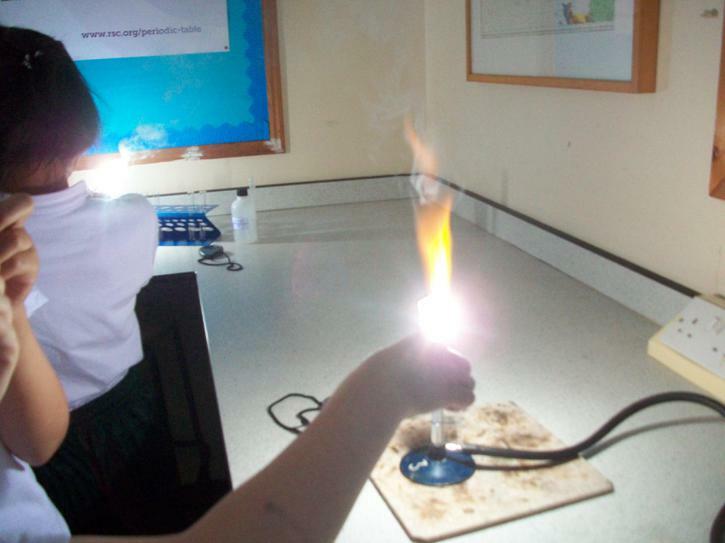 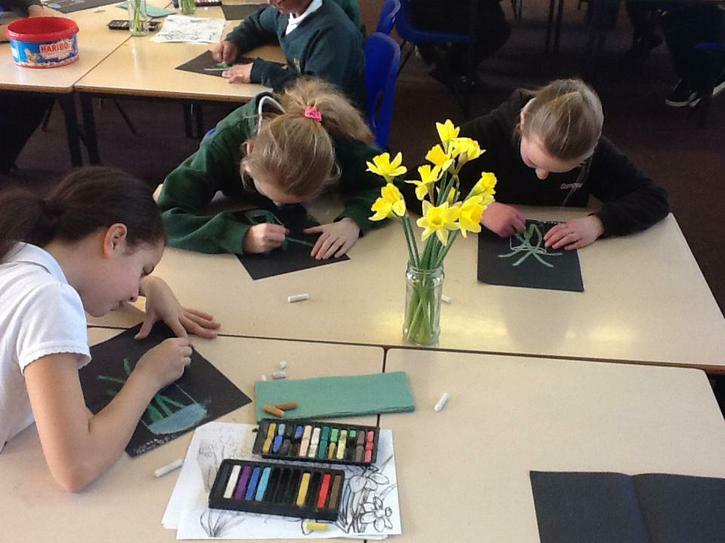 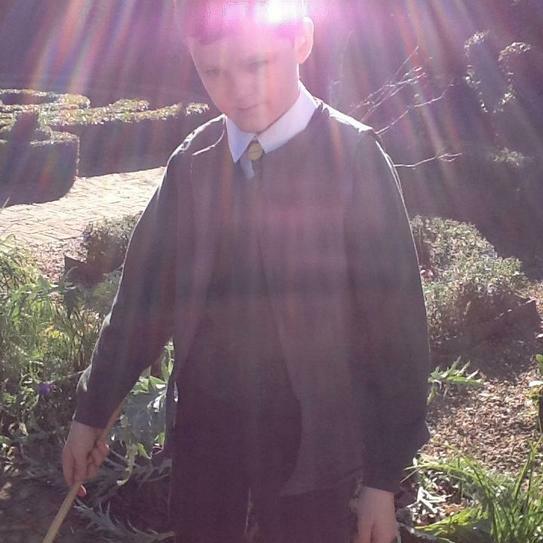 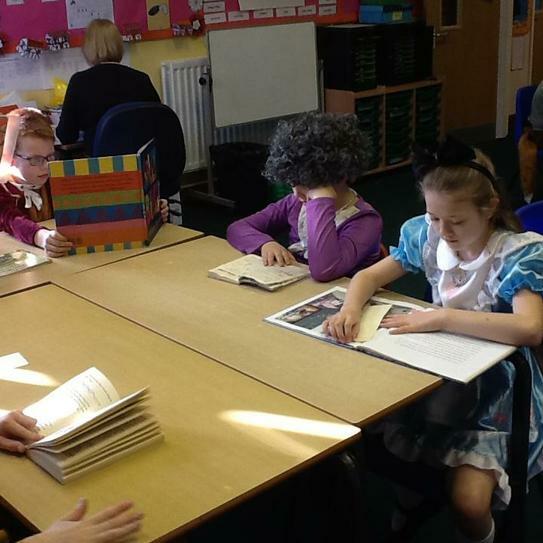 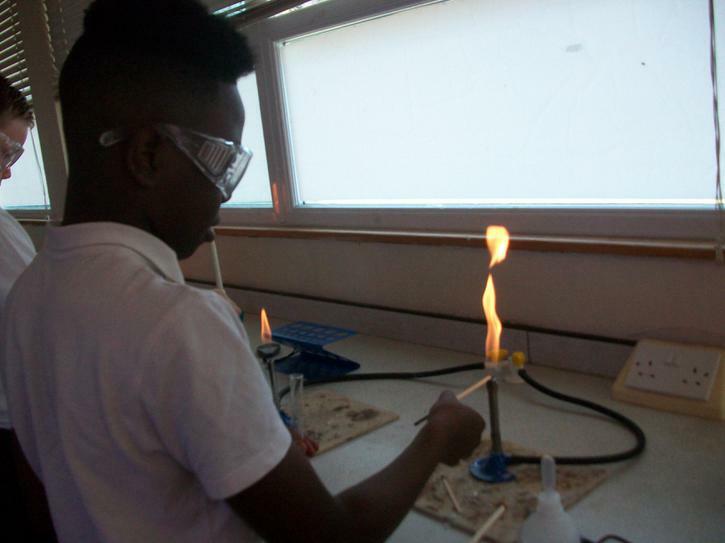 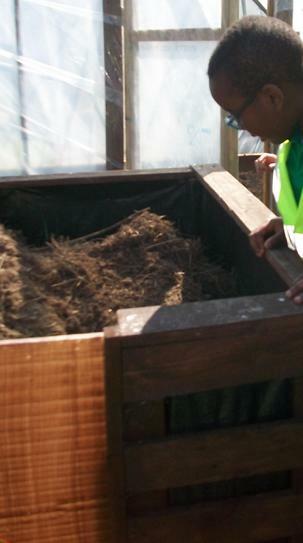 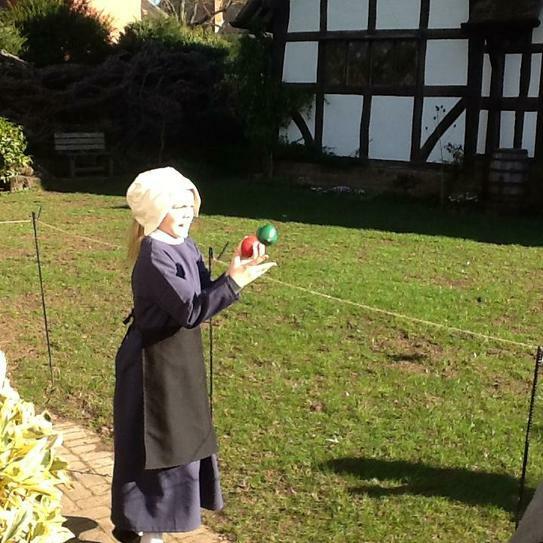 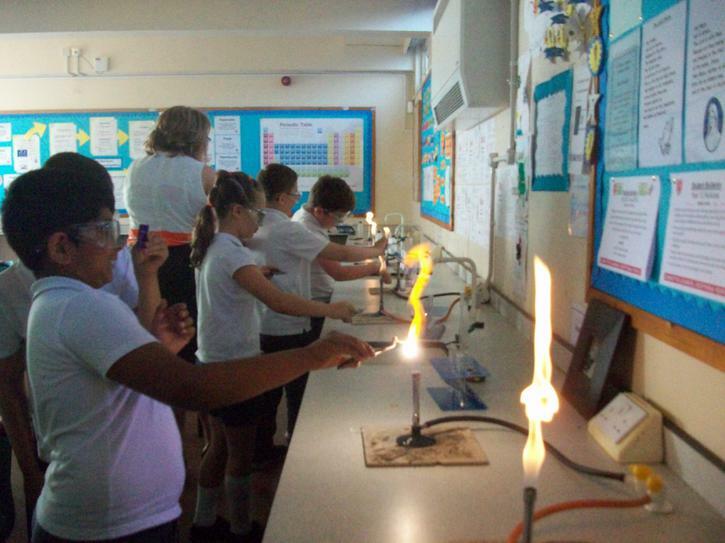 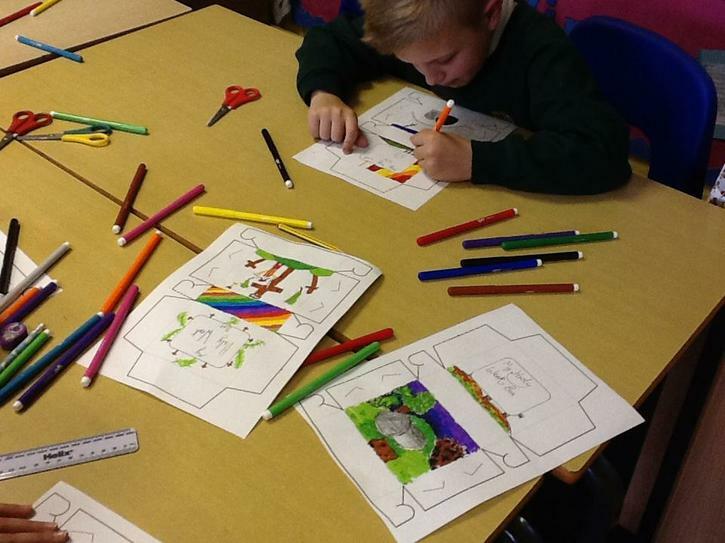 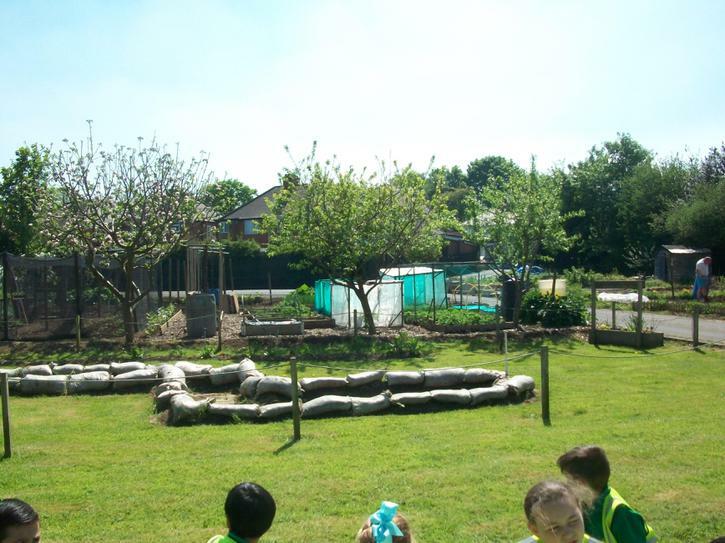 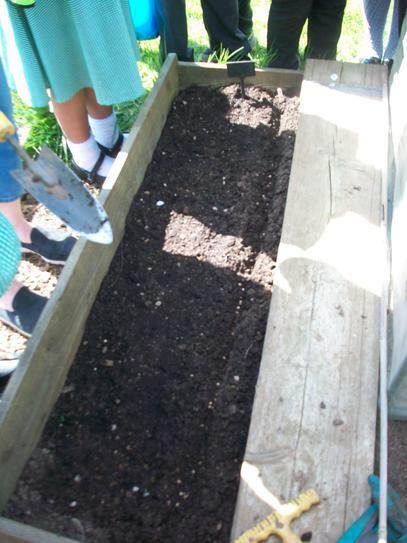 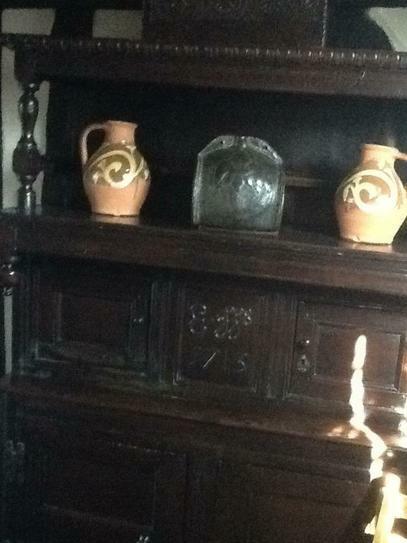 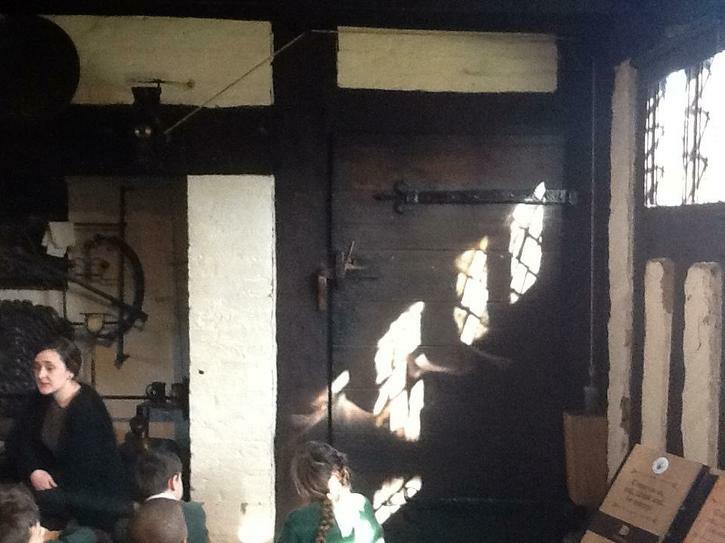 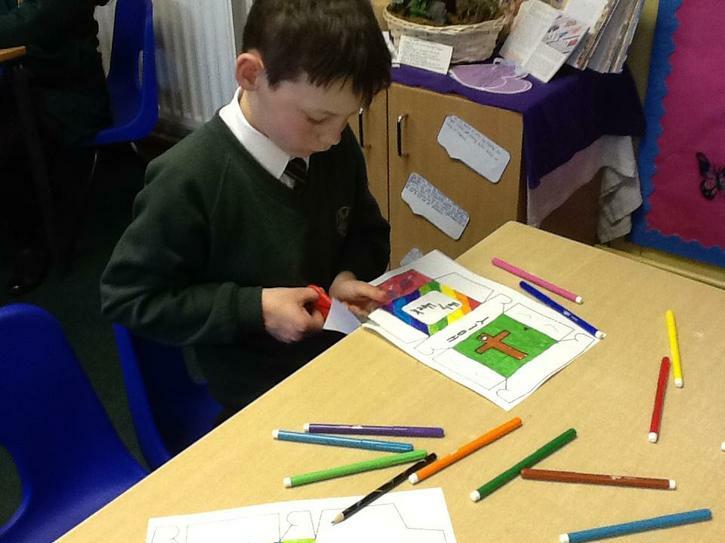 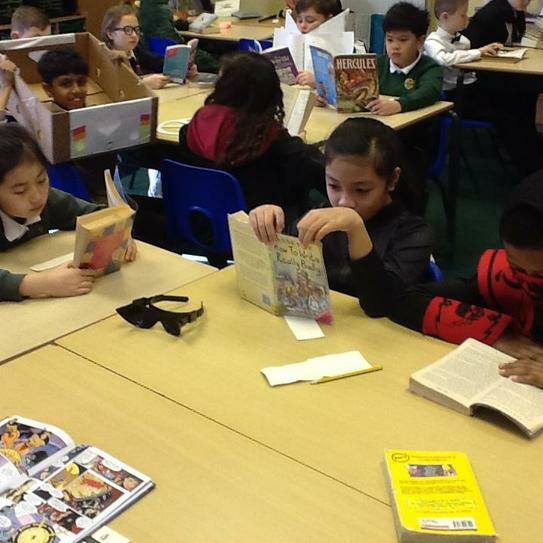 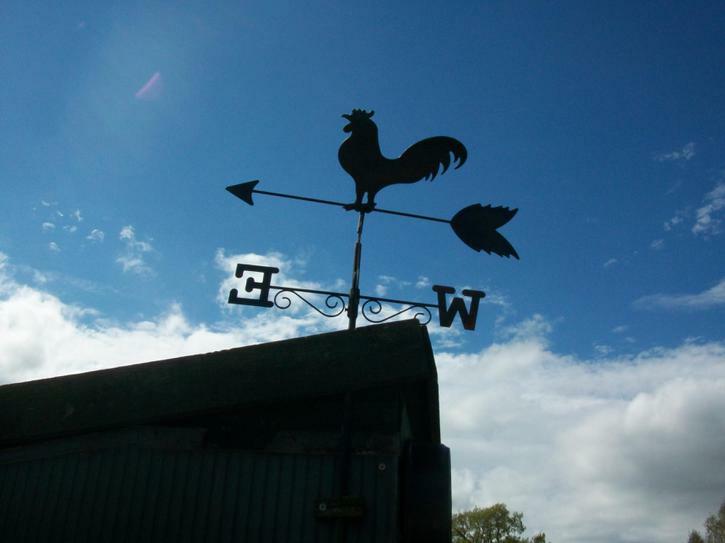 Regularly check our pages for photos of our learning. 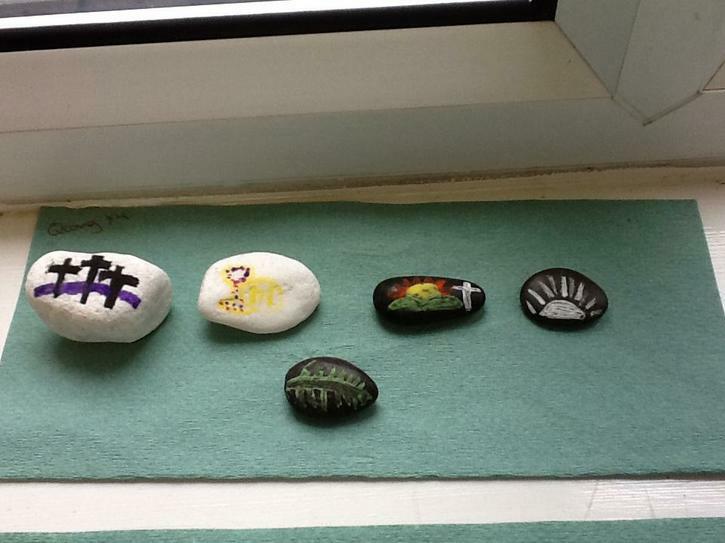 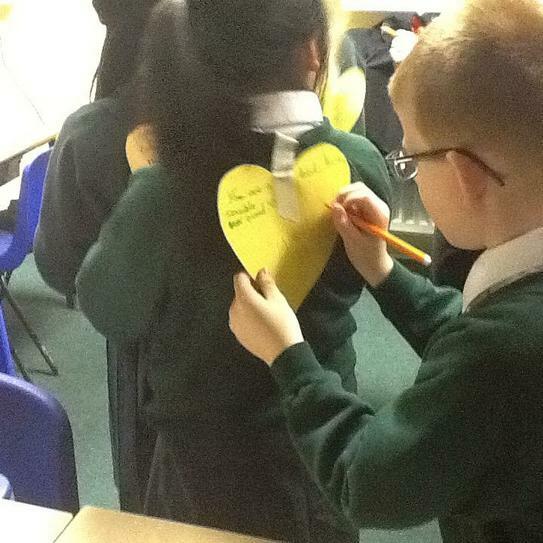 As part of Mental Health week, 5SS wrote anonymous kind messages and compliments on hearts for each other. 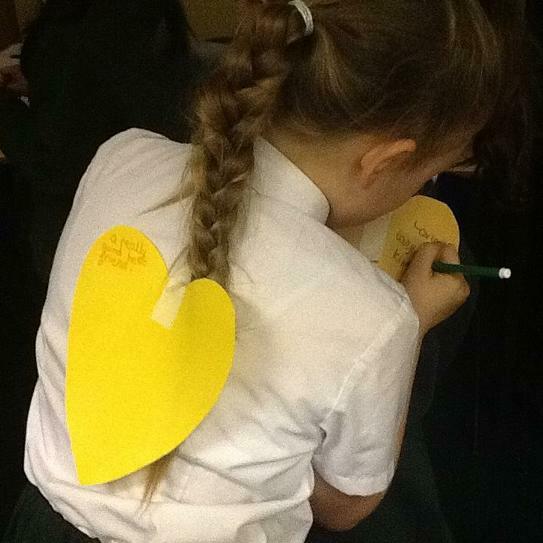 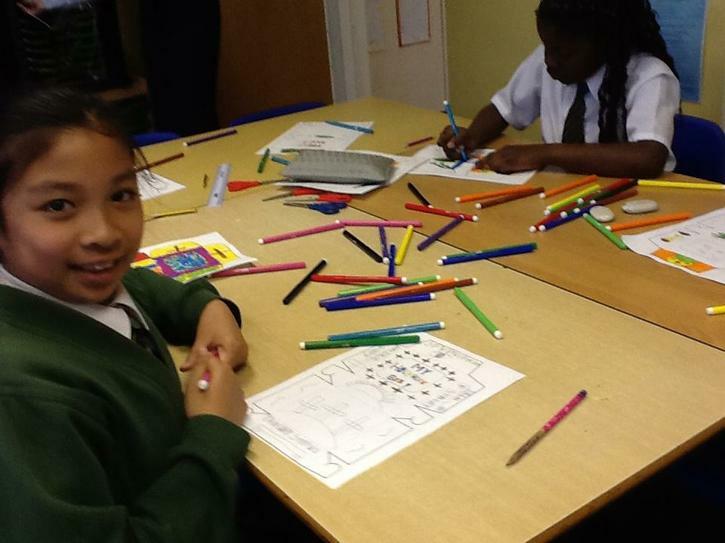 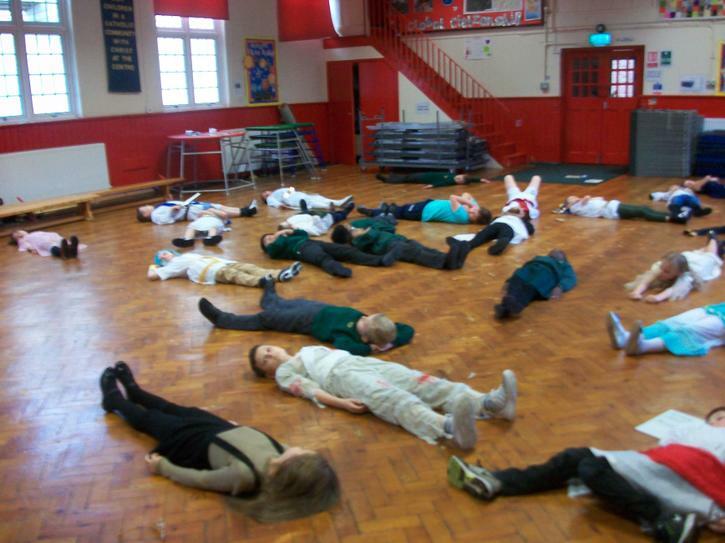 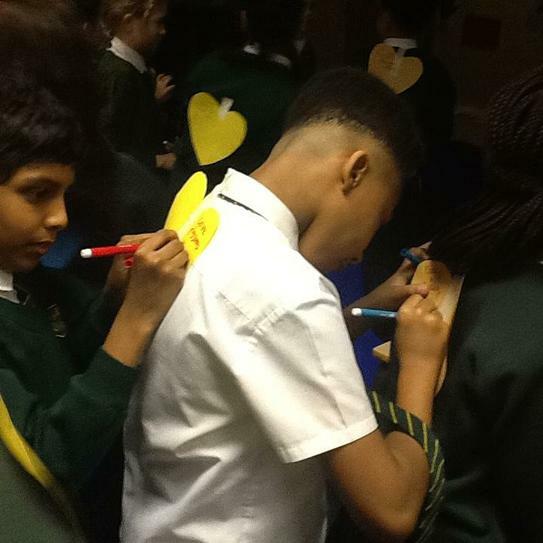 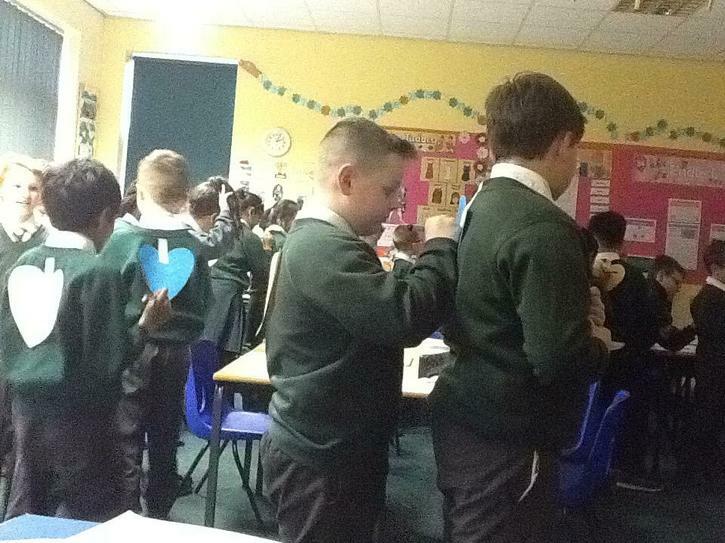 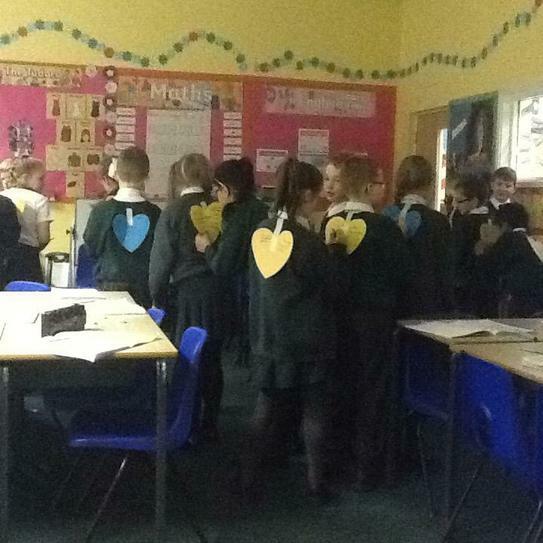 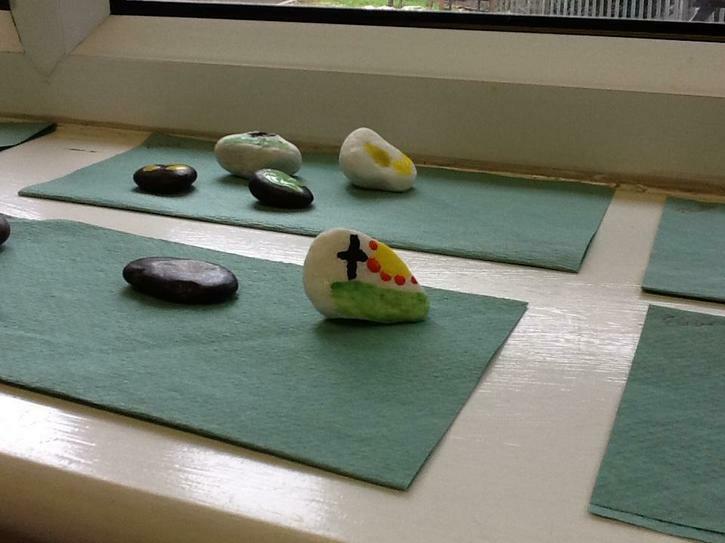 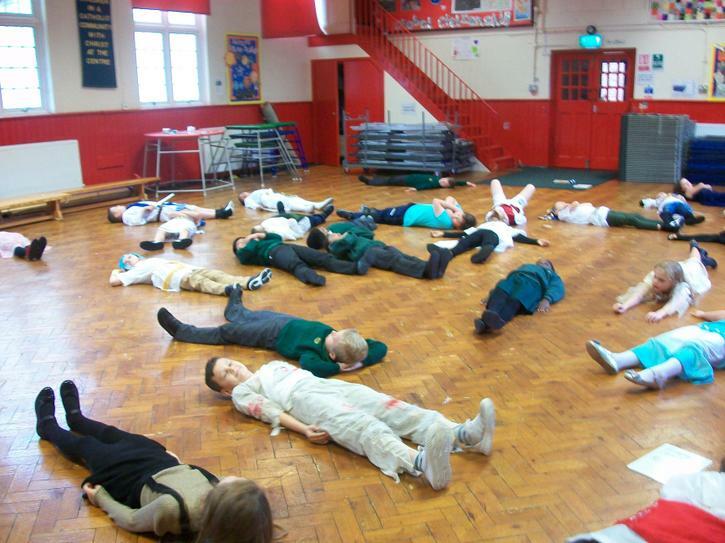 Children really enjoyed this activity and can look back at their hearts when they are feeling sad. 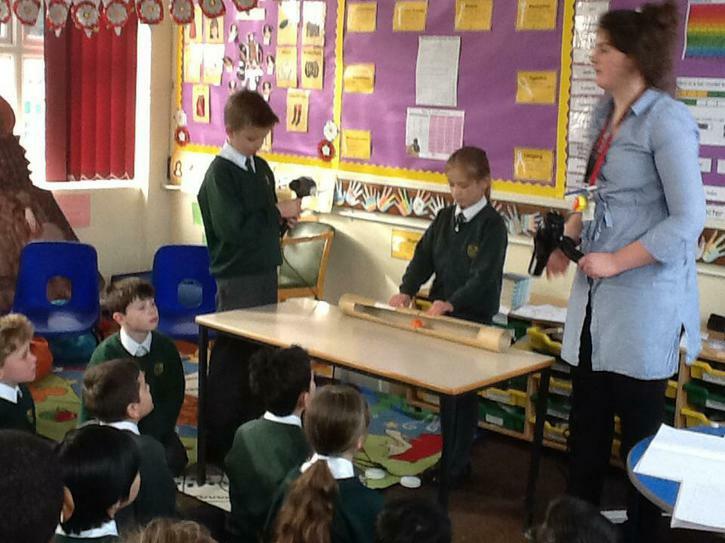 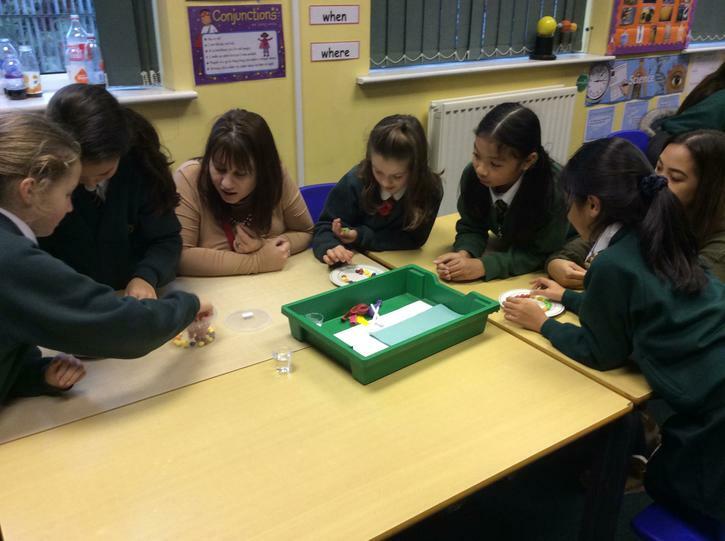 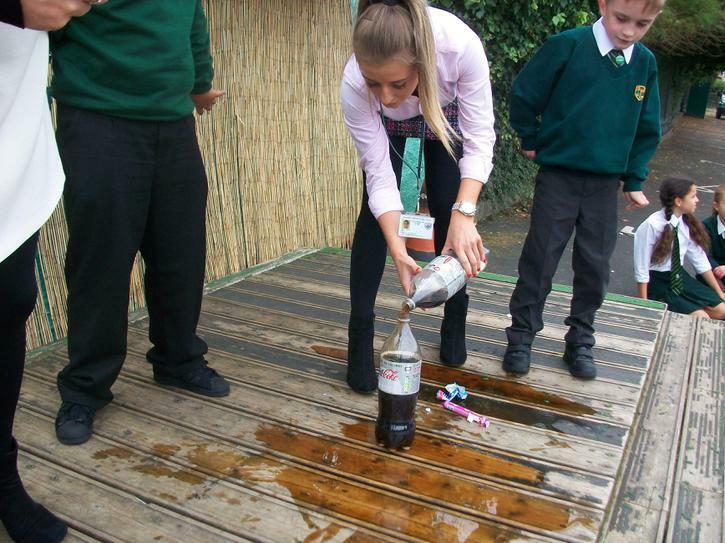 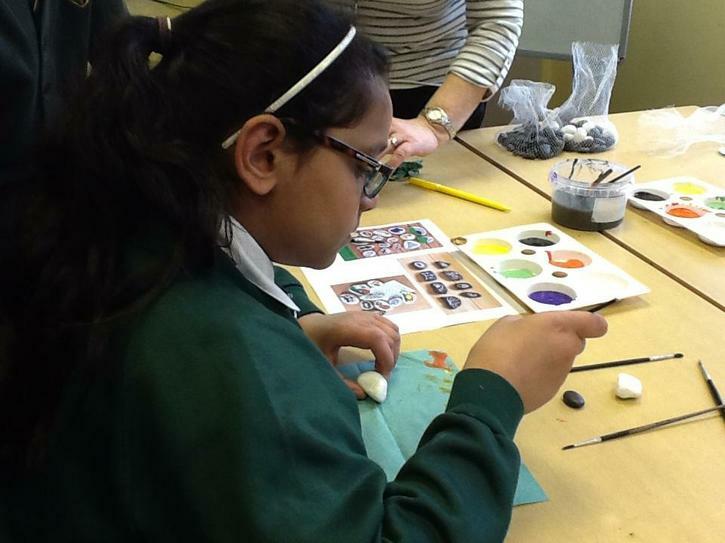 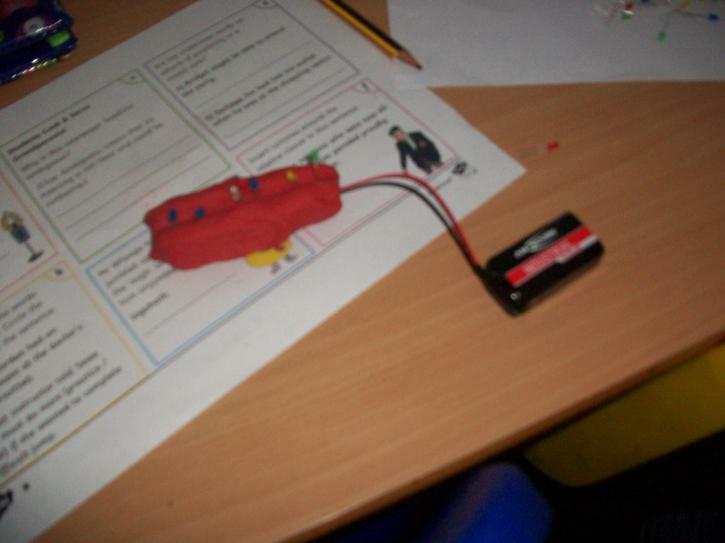 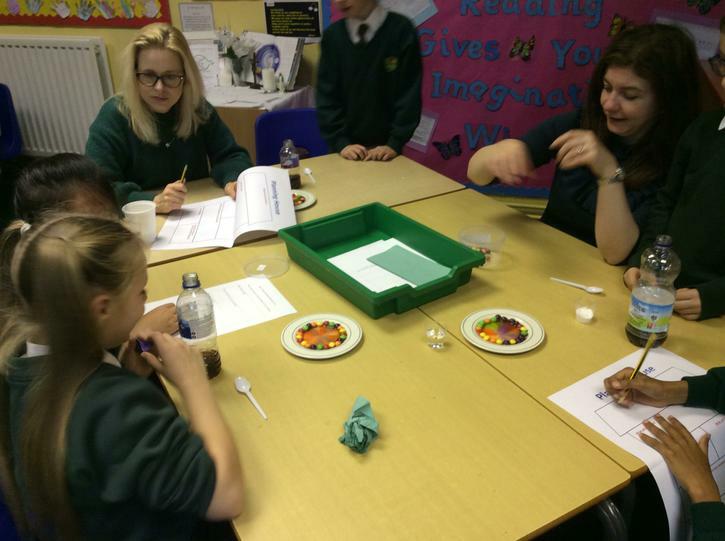 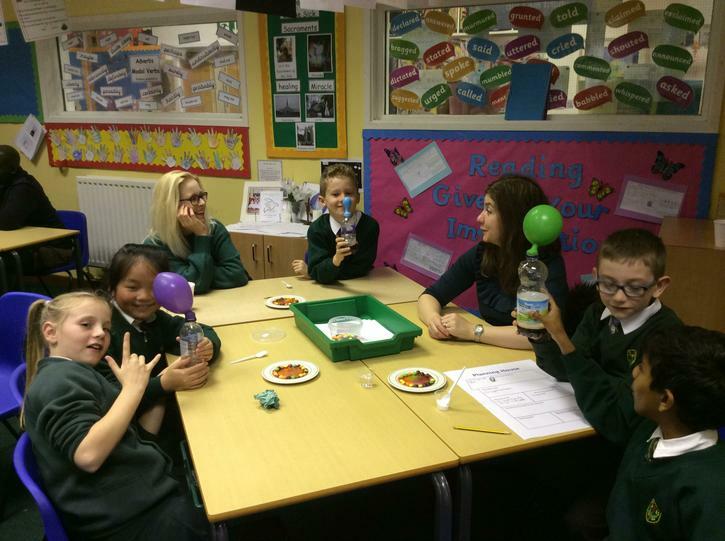 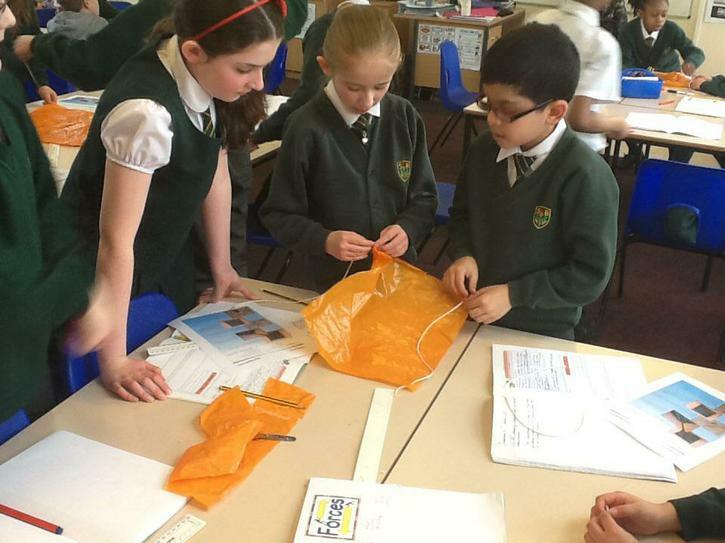 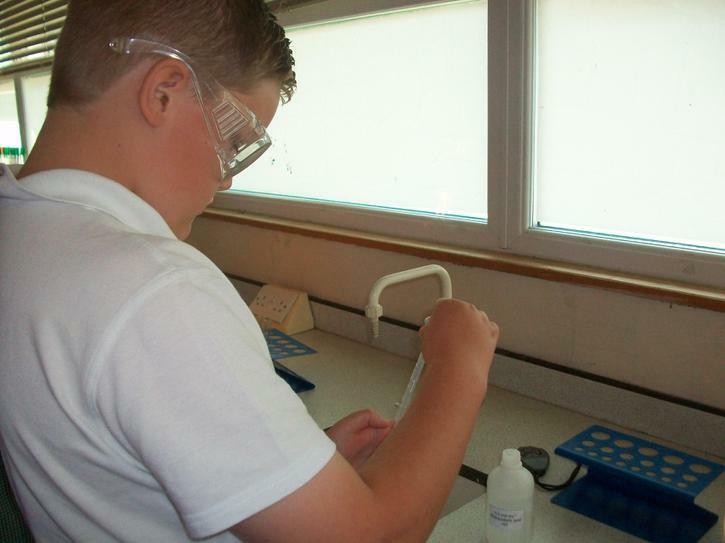 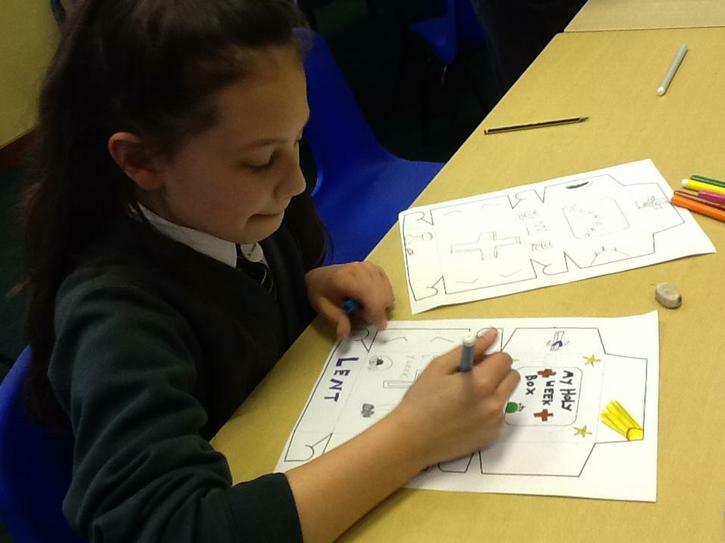 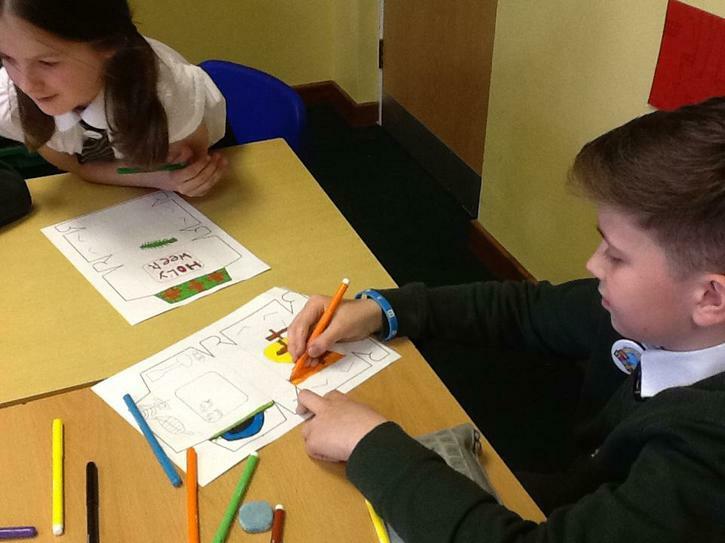 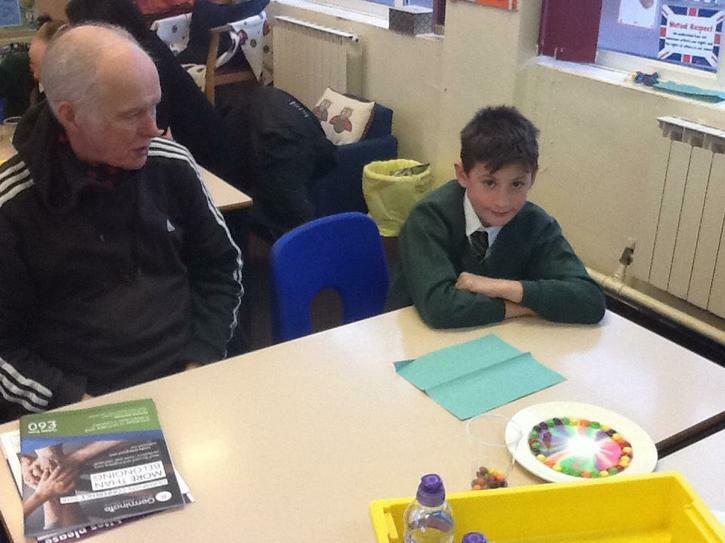 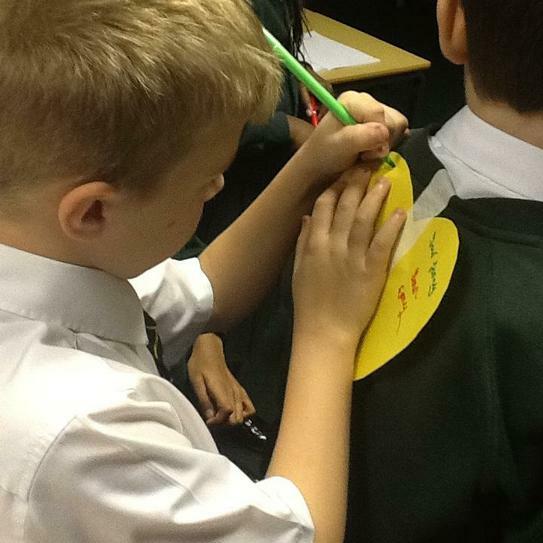 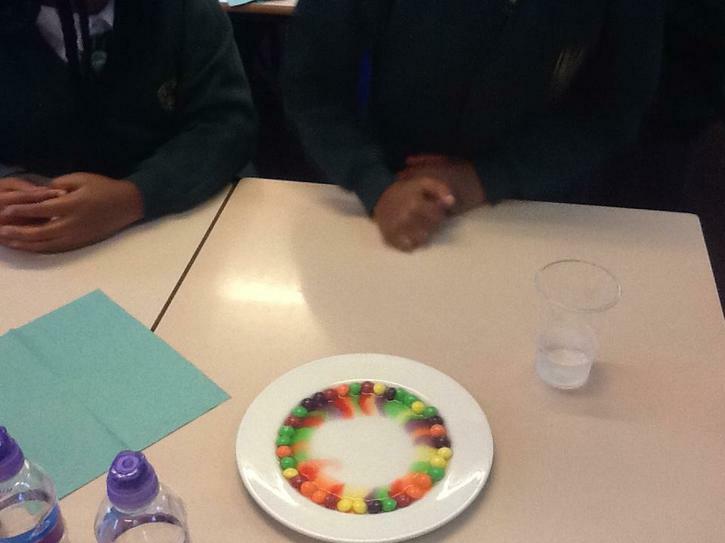 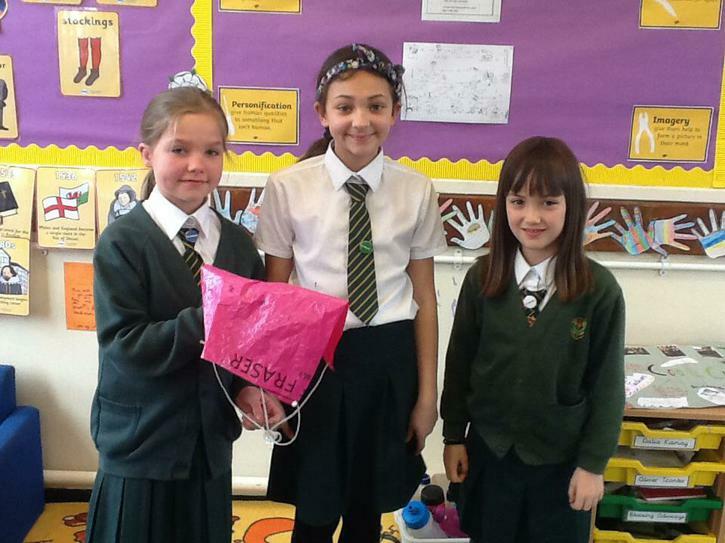 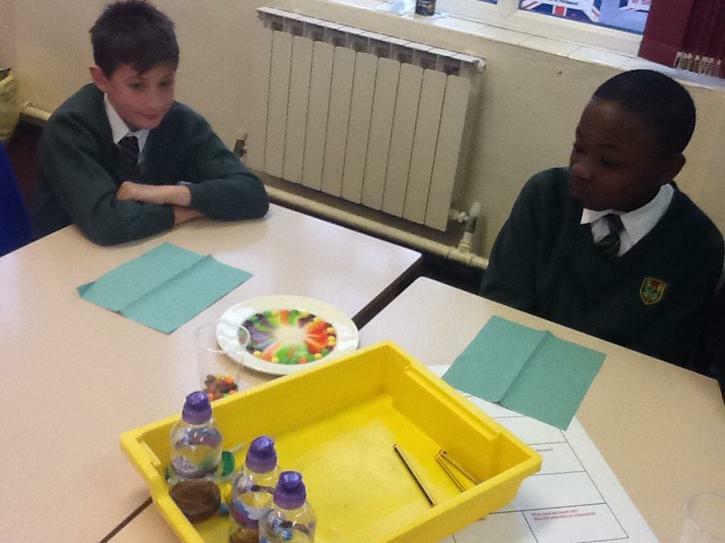 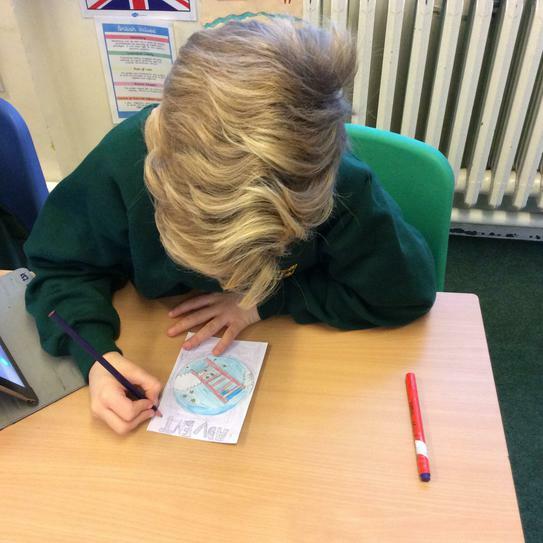 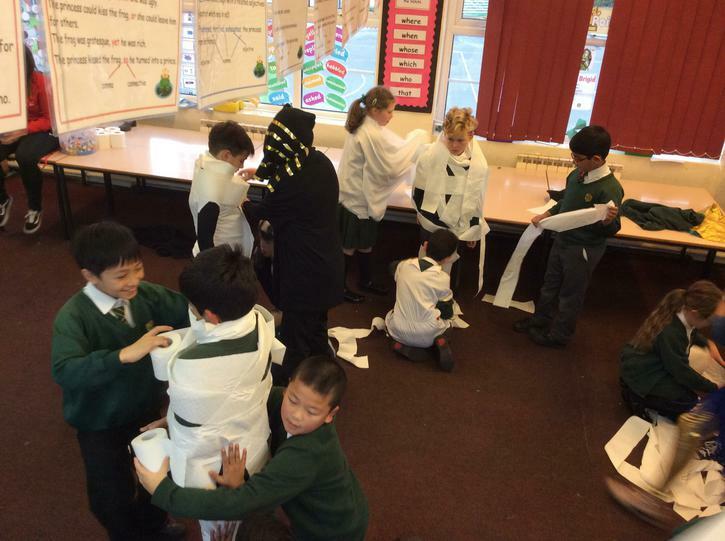 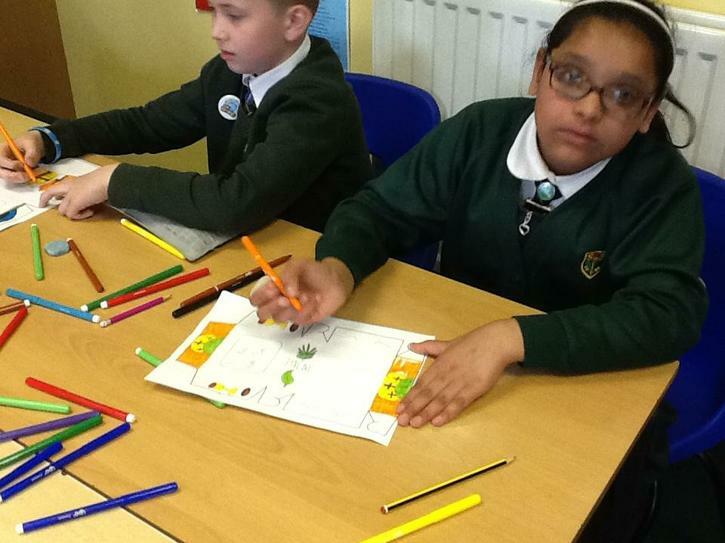 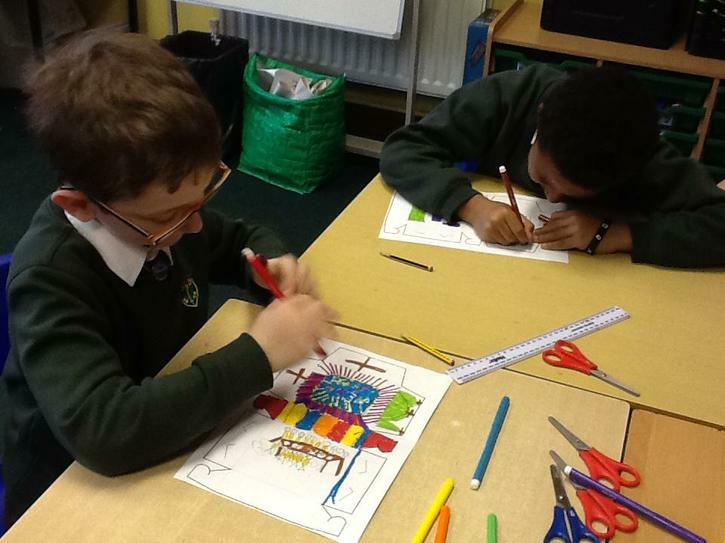 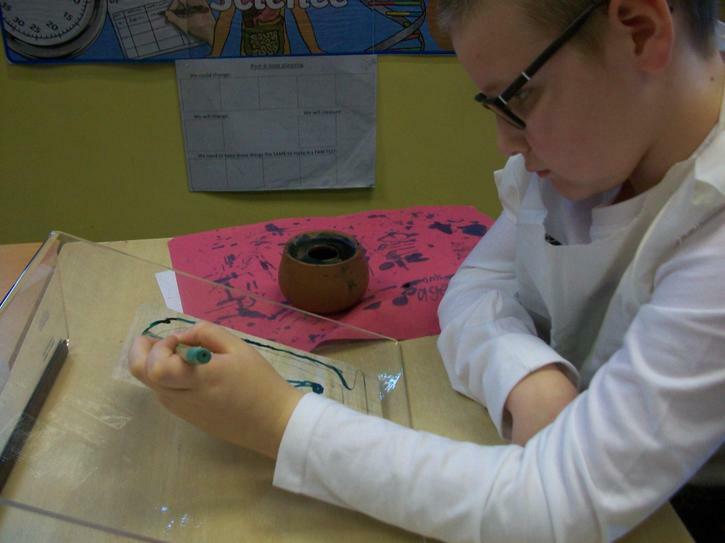 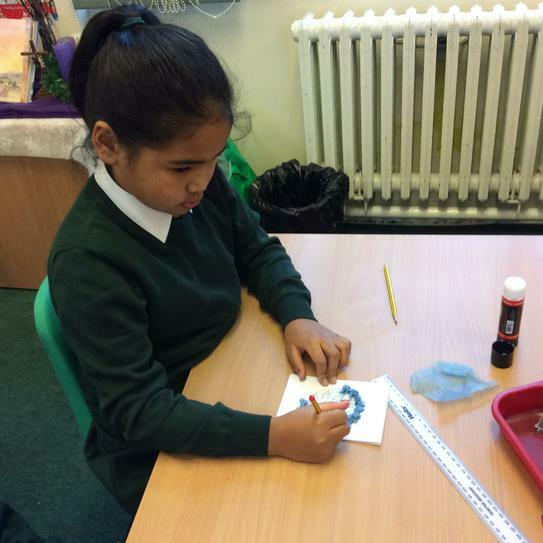 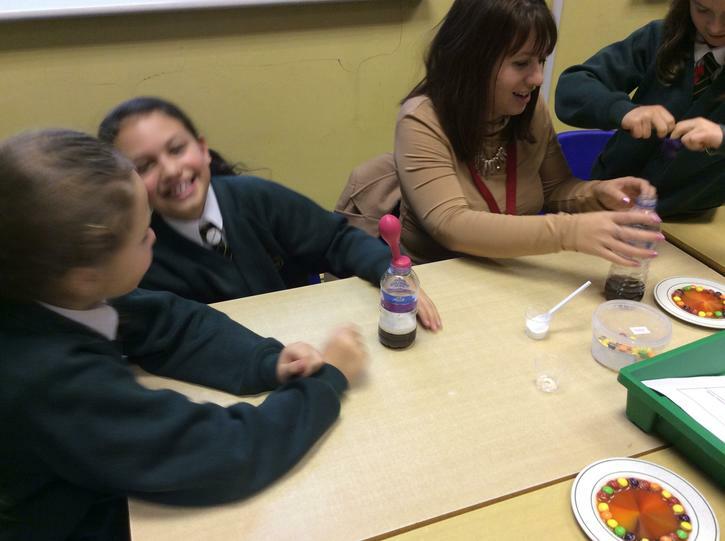 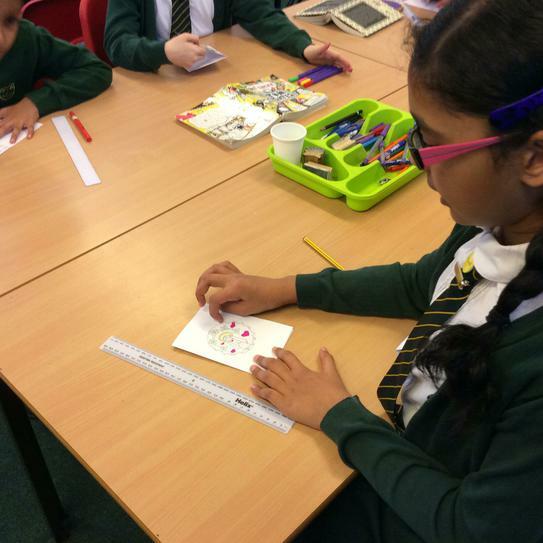 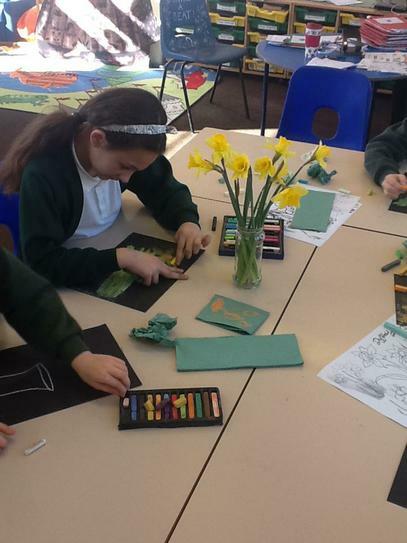 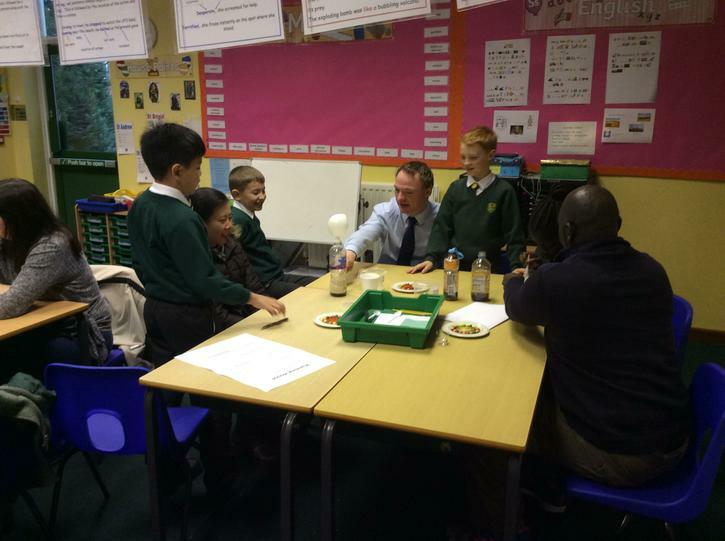 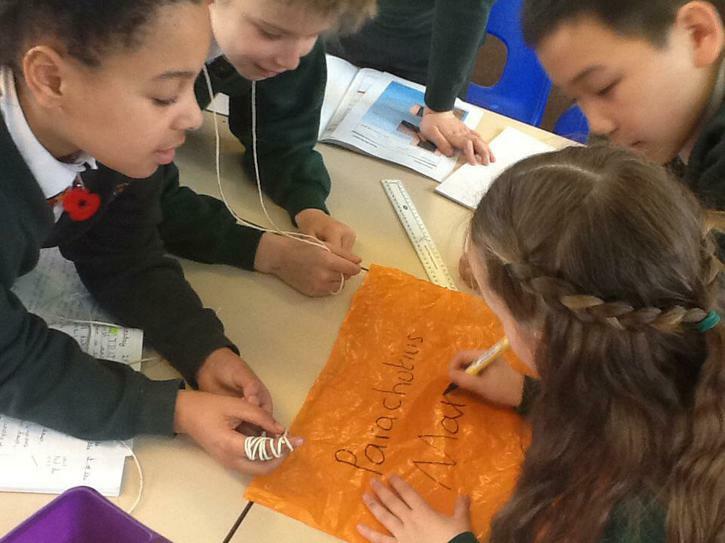 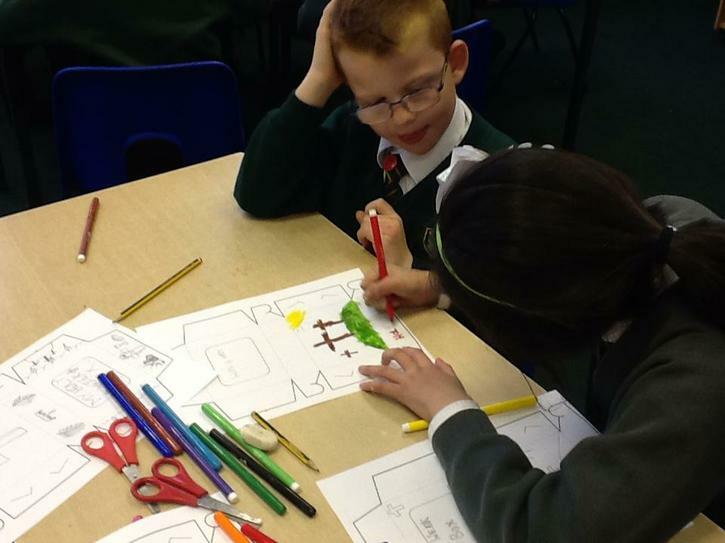 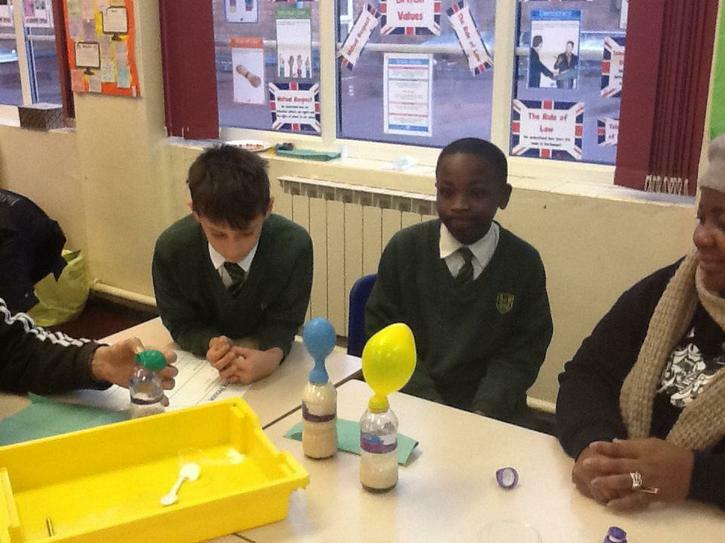 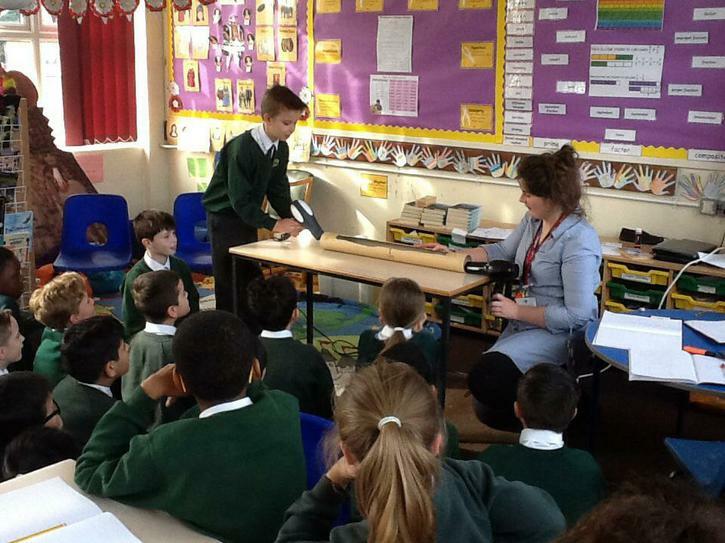 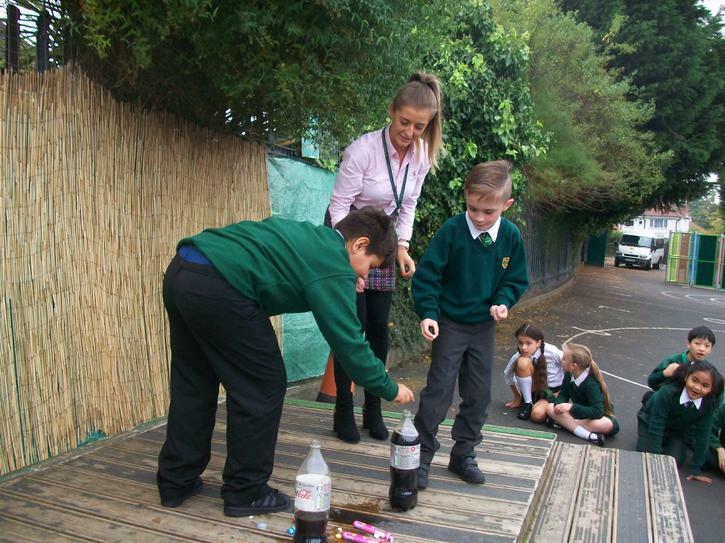 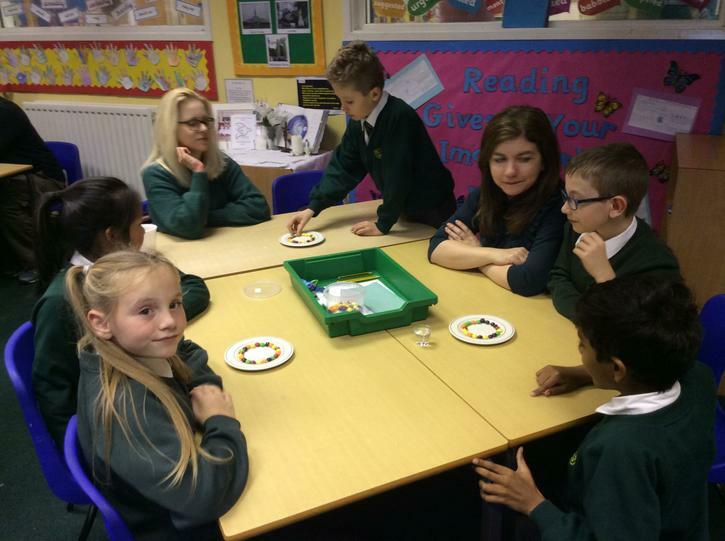 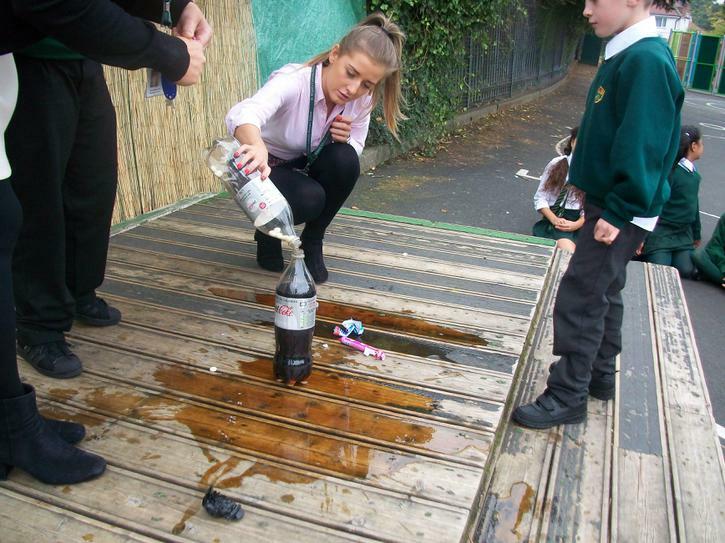 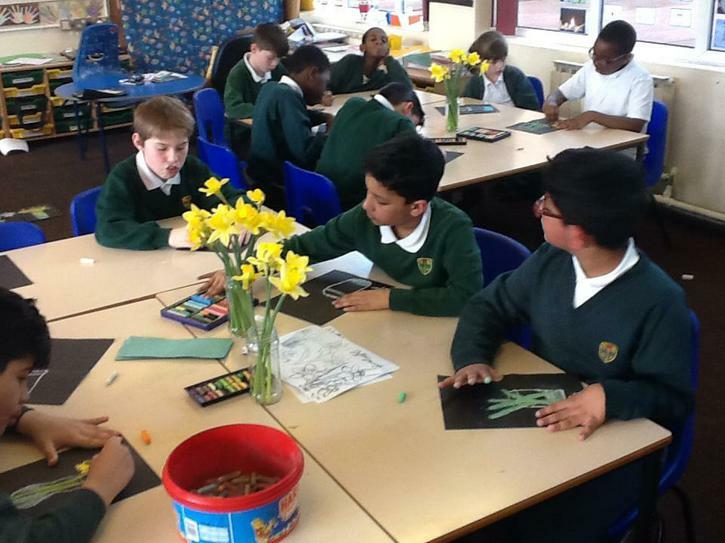 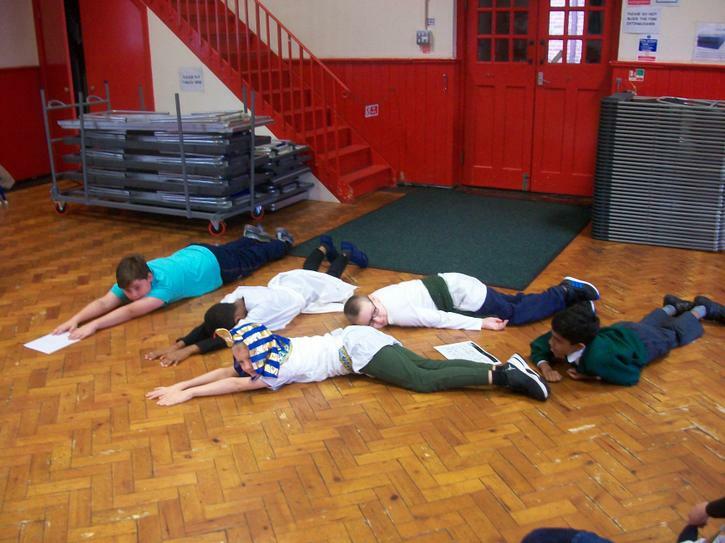 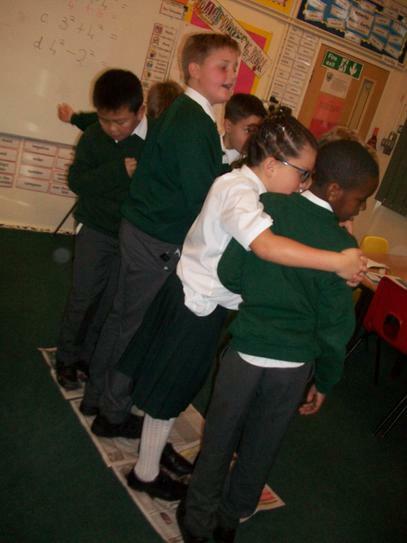 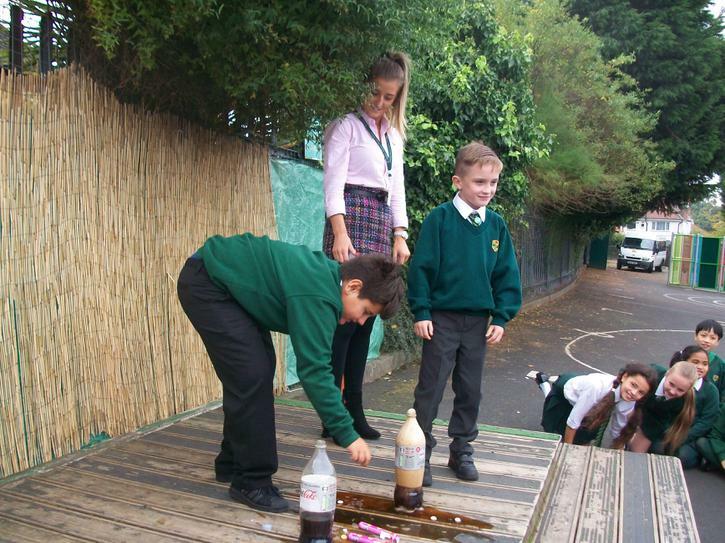 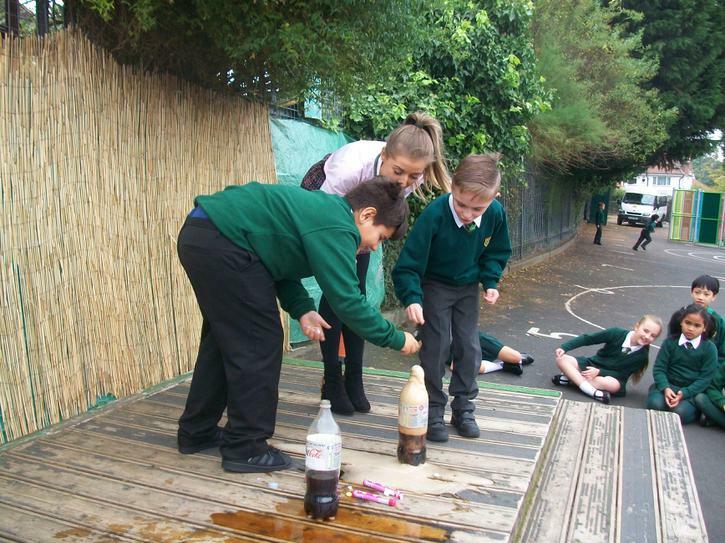 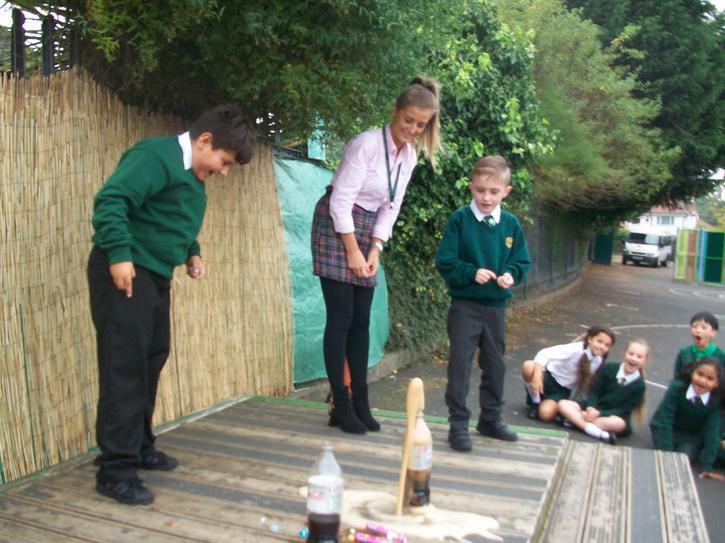 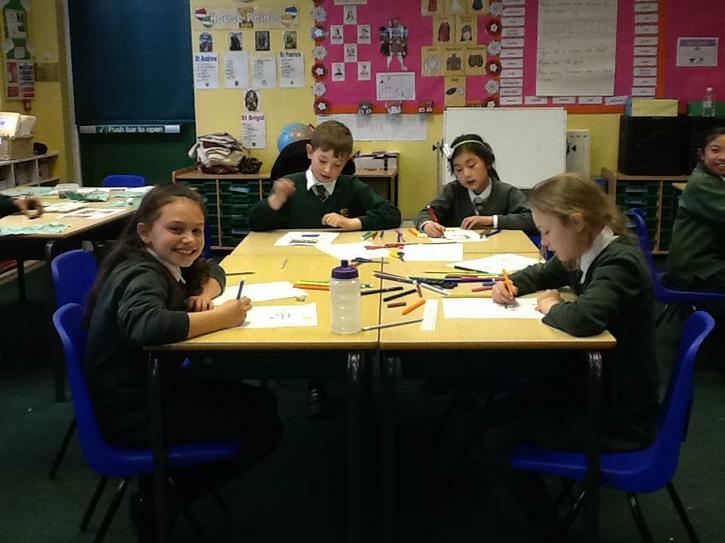 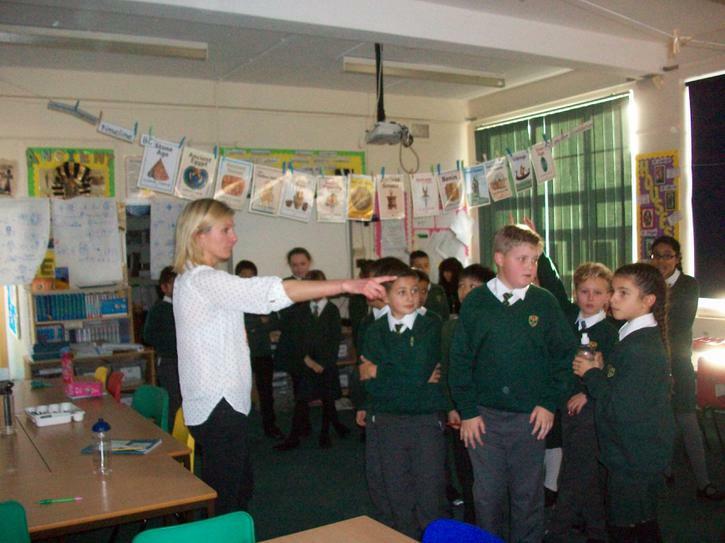 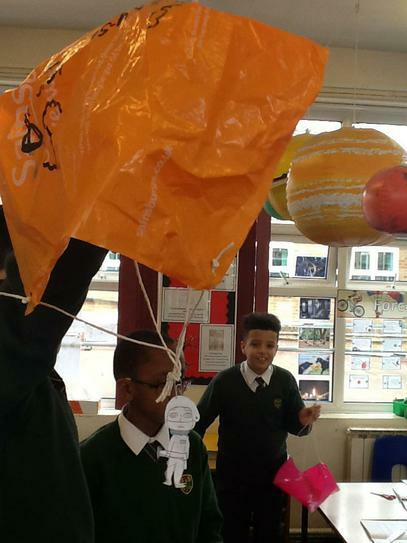 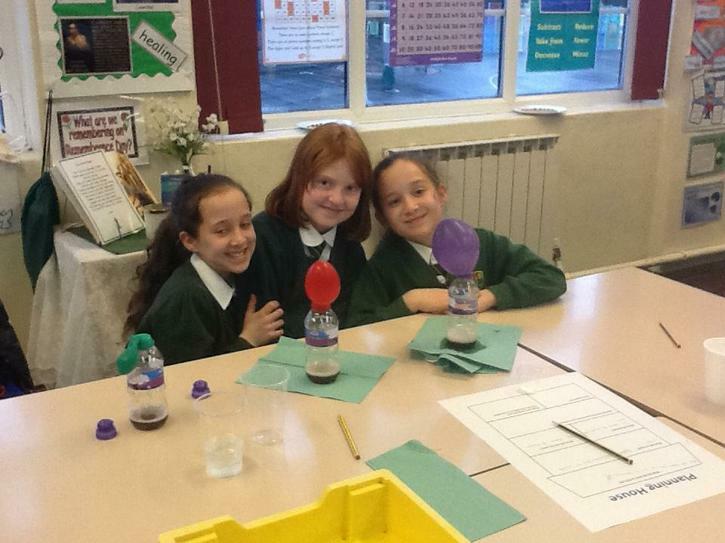 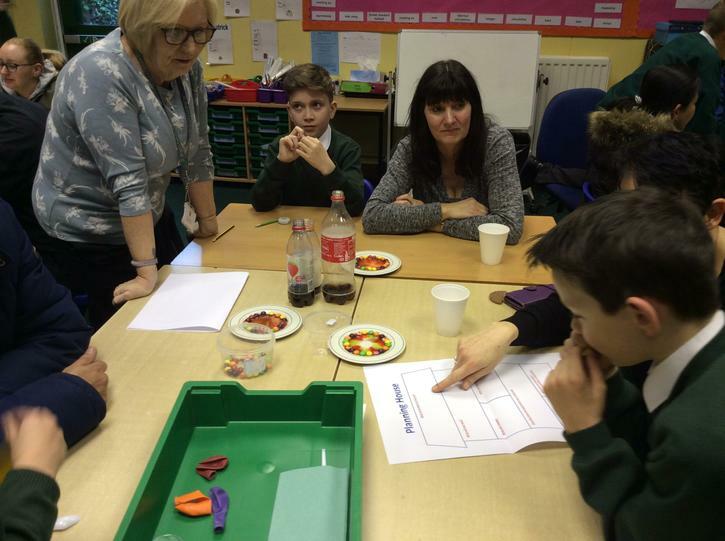 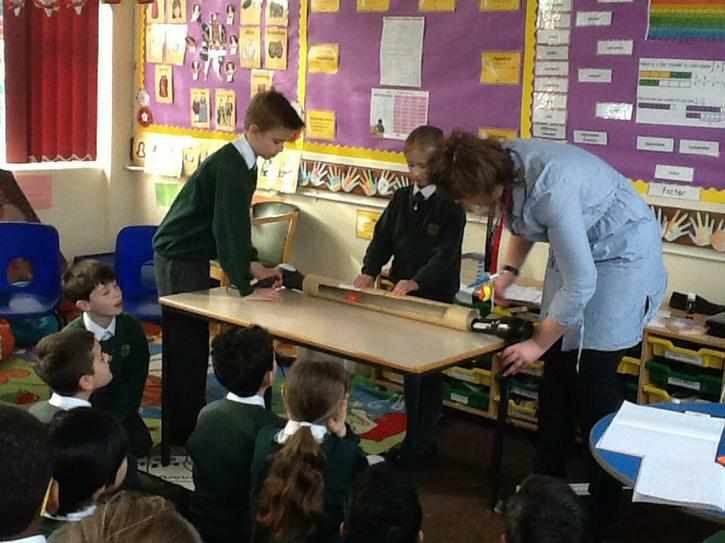 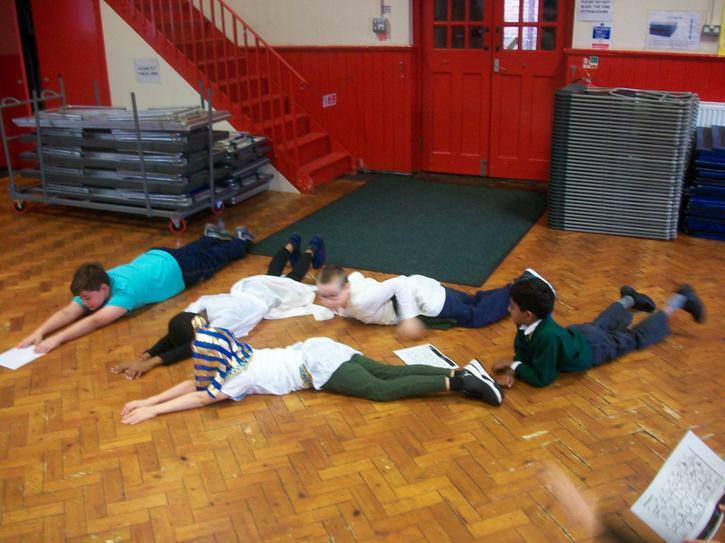 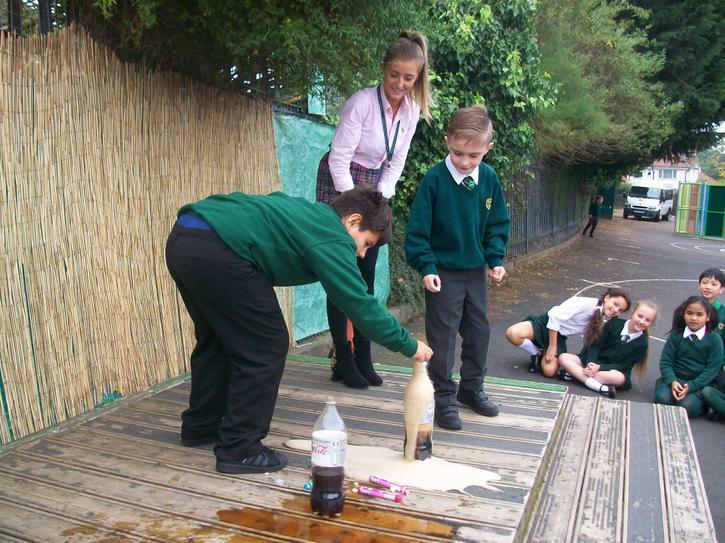 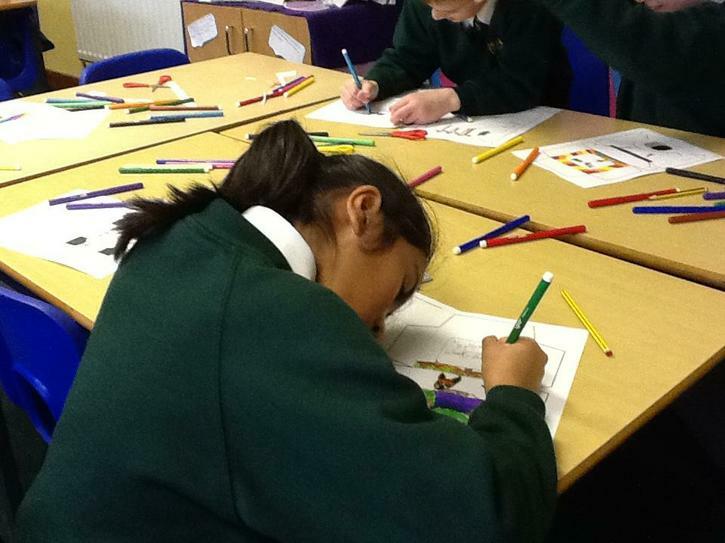 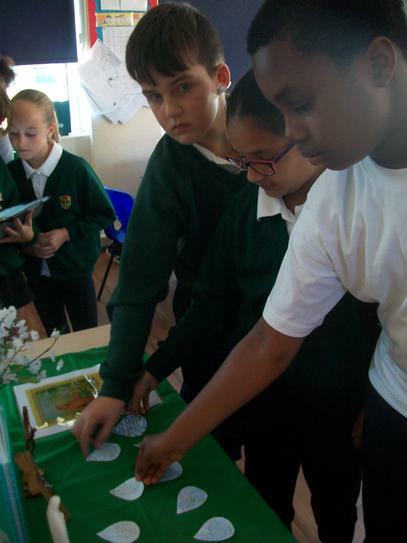 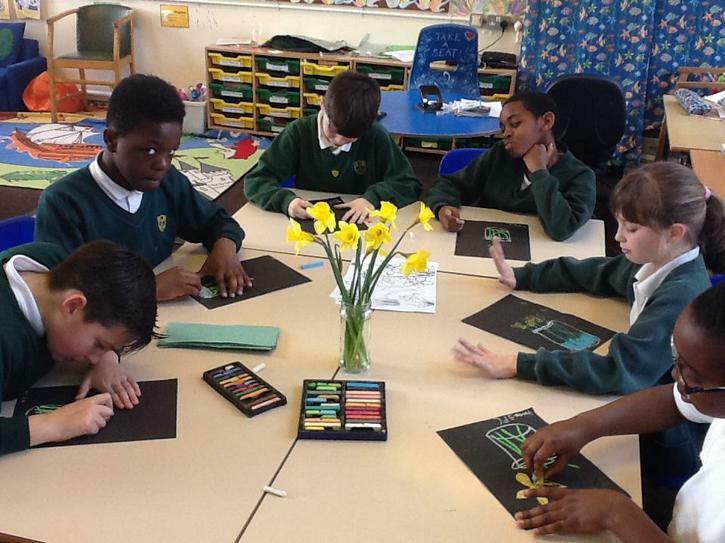 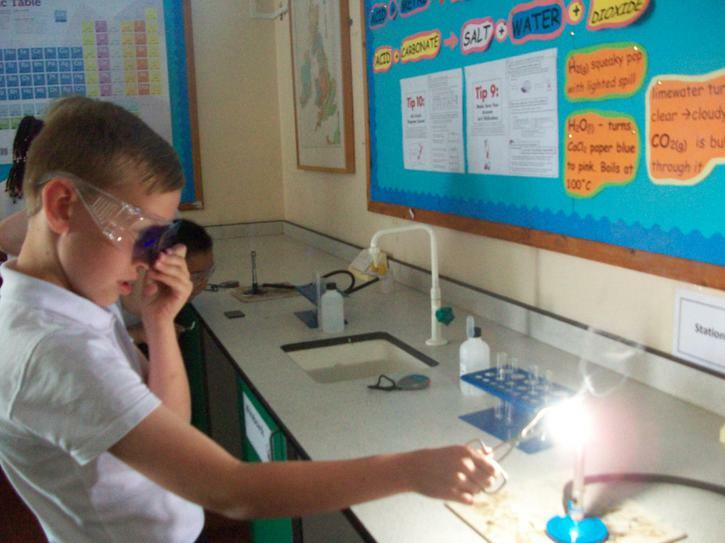 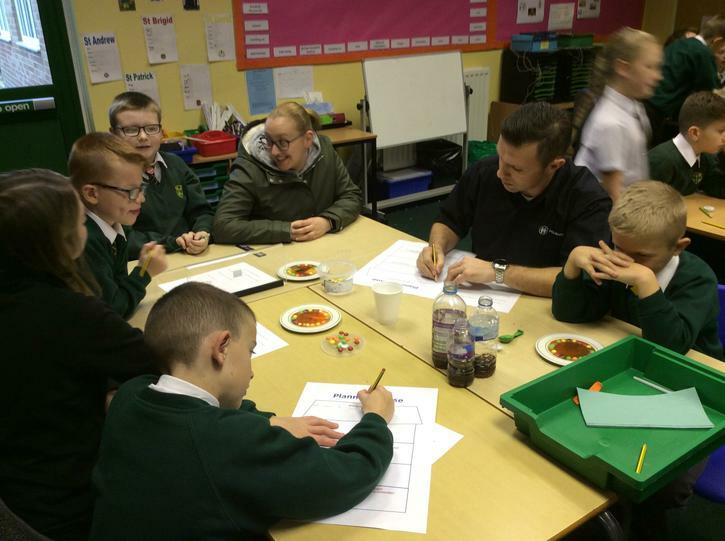 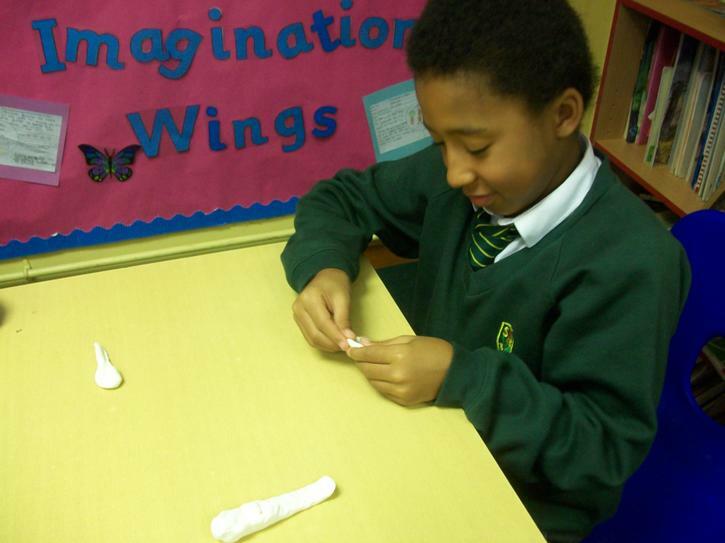 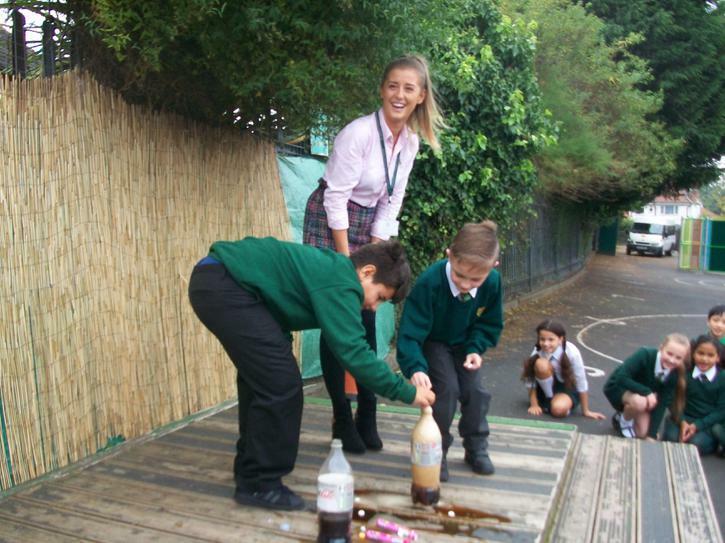 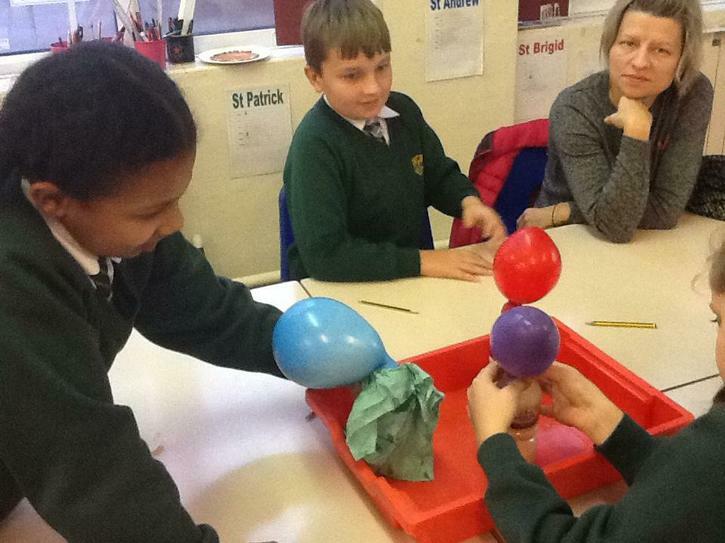 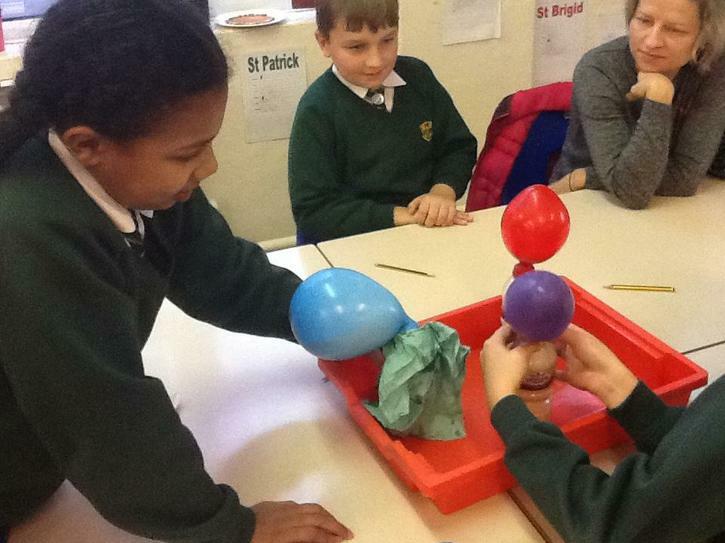 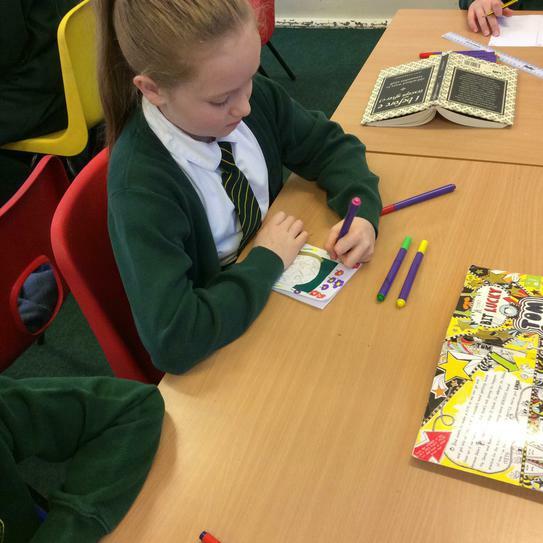 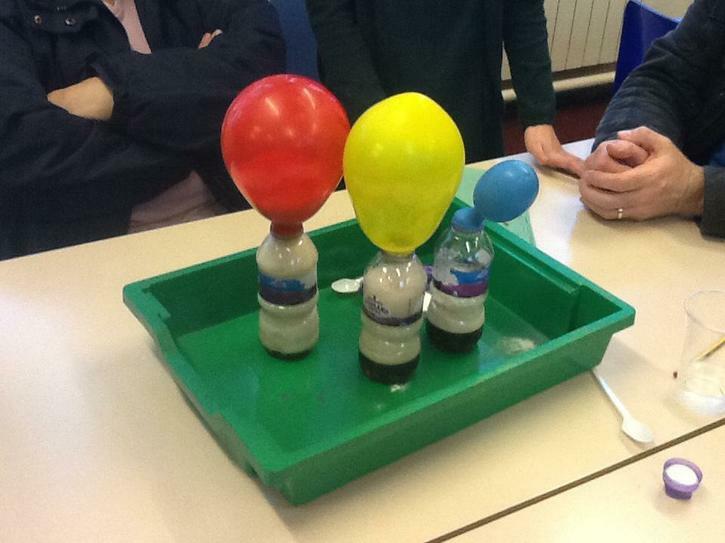 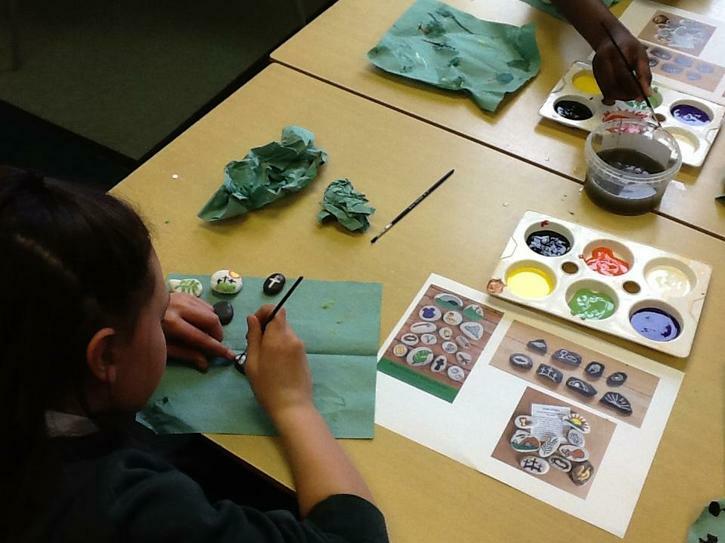 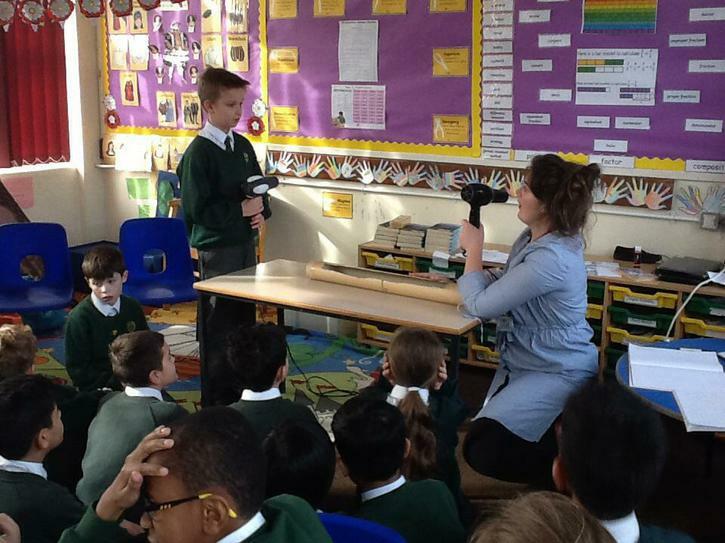 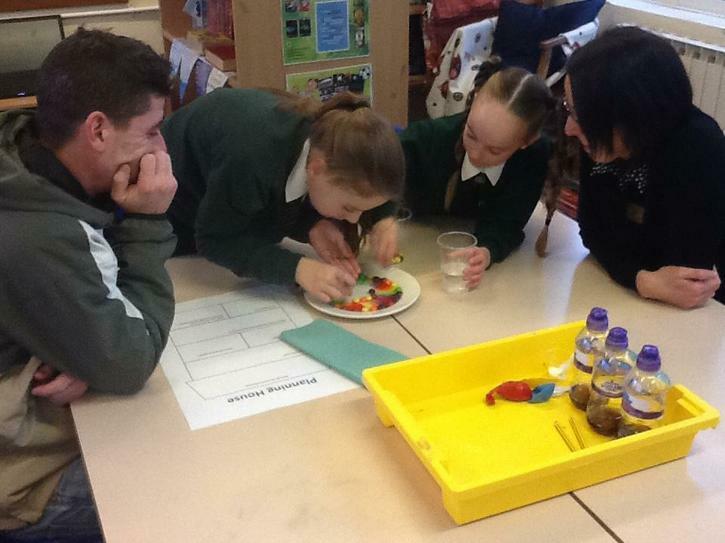 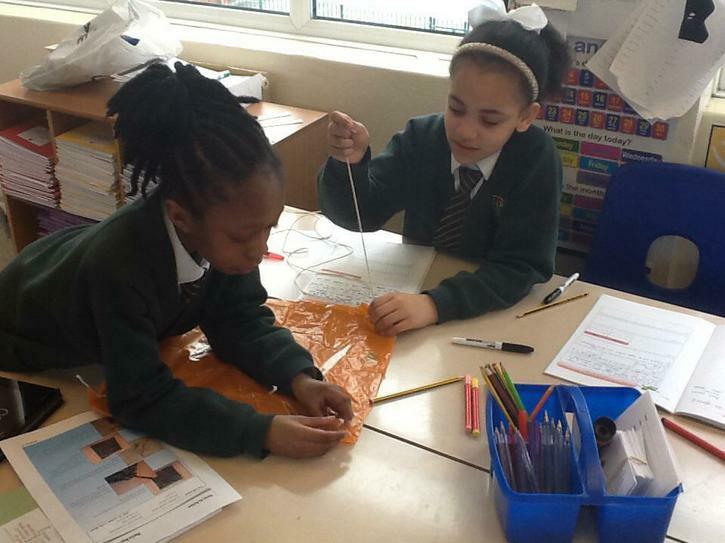 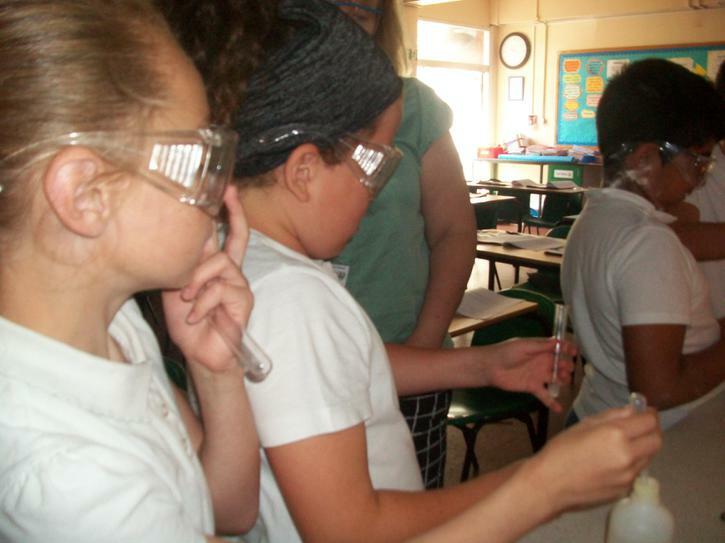 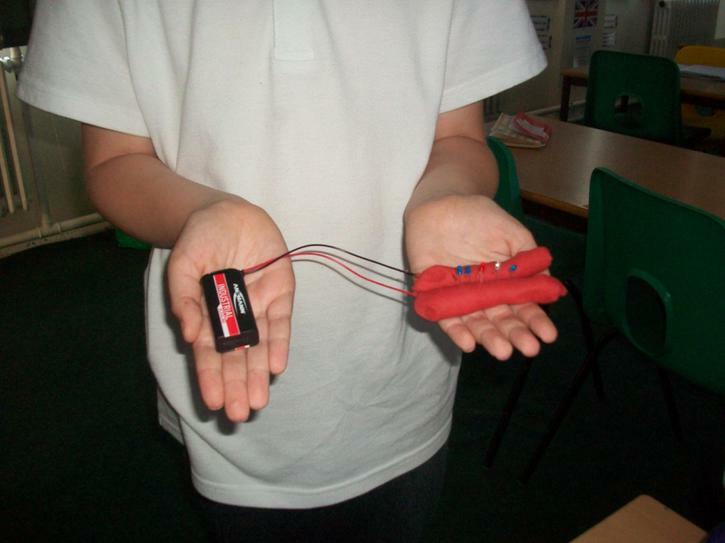 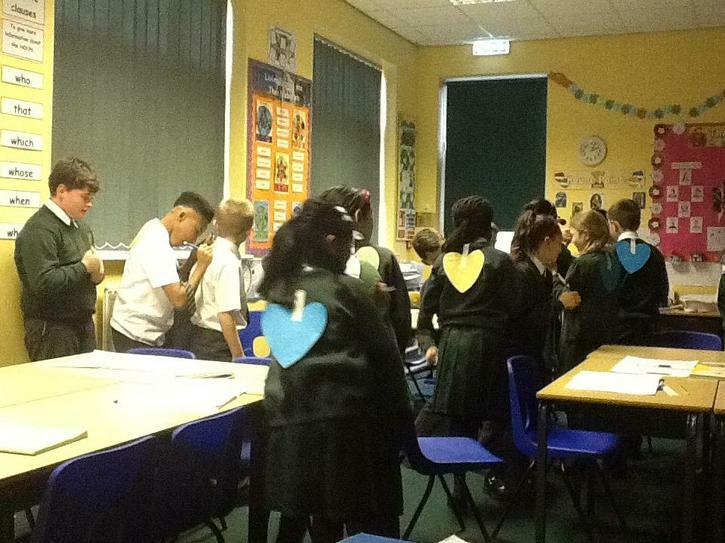 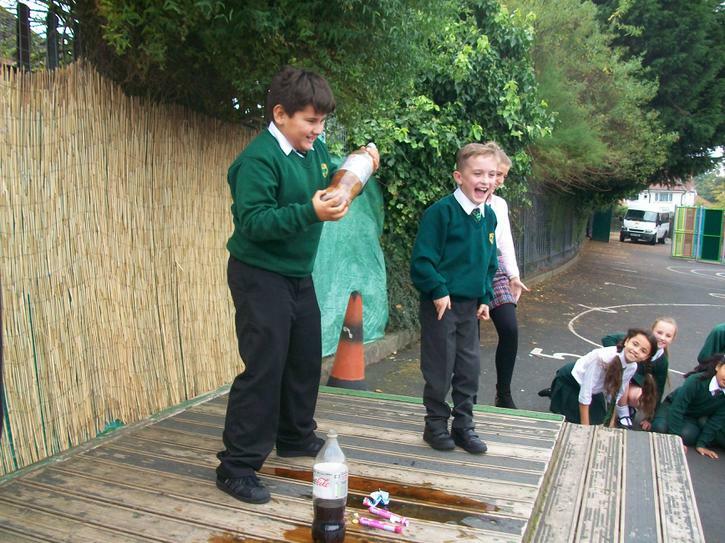 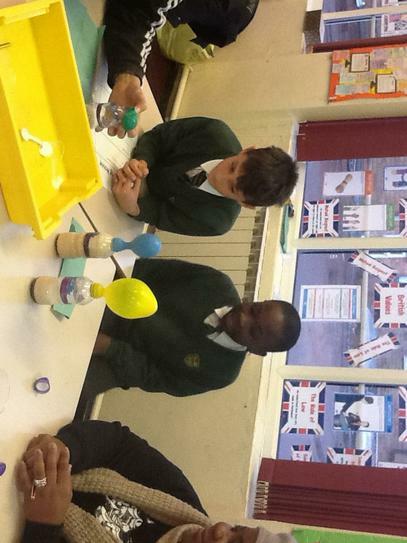 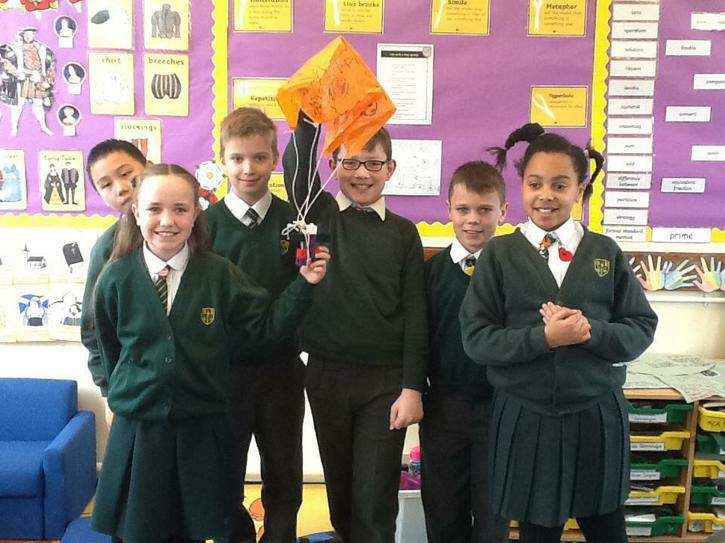 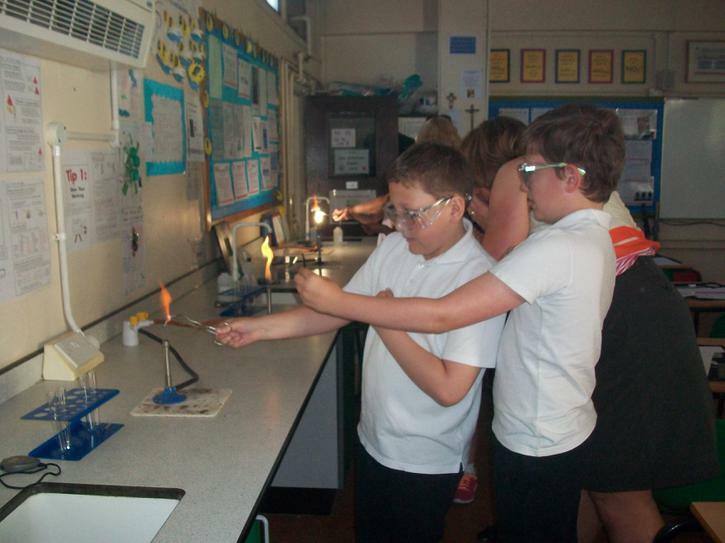 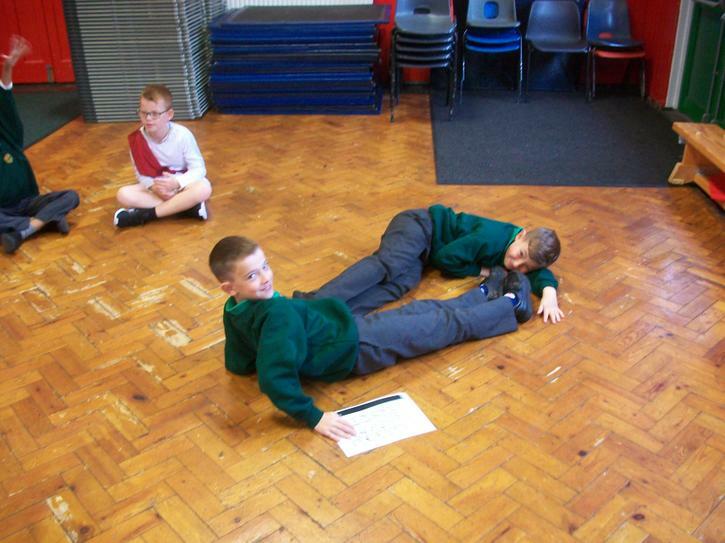 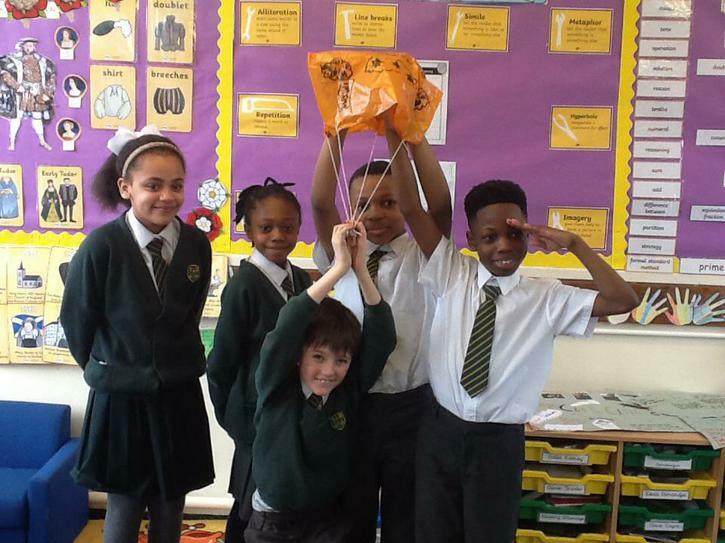 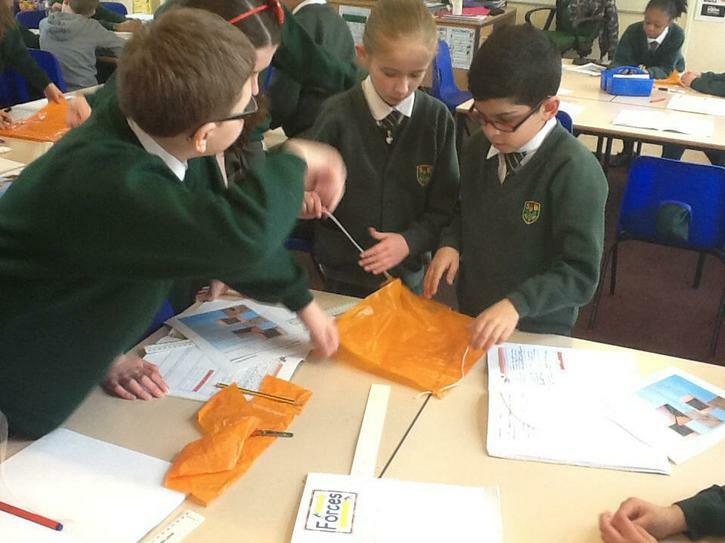 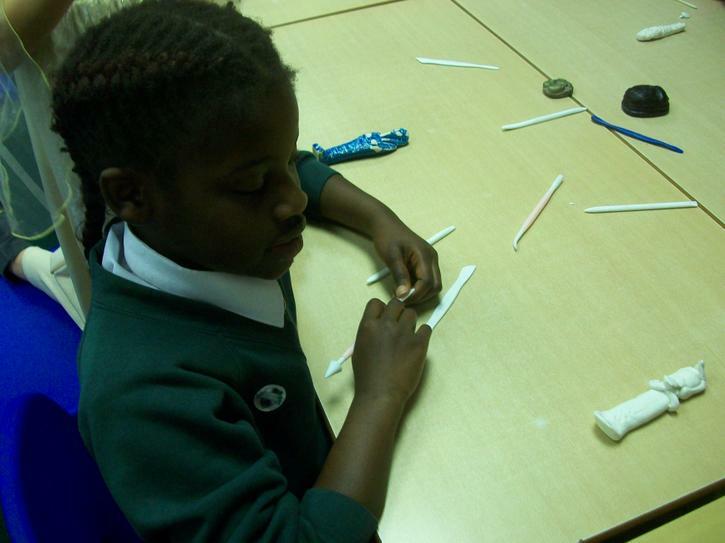 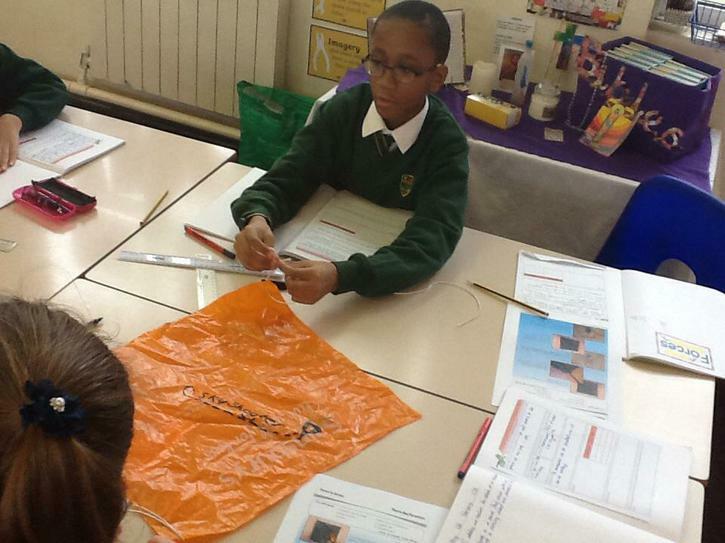 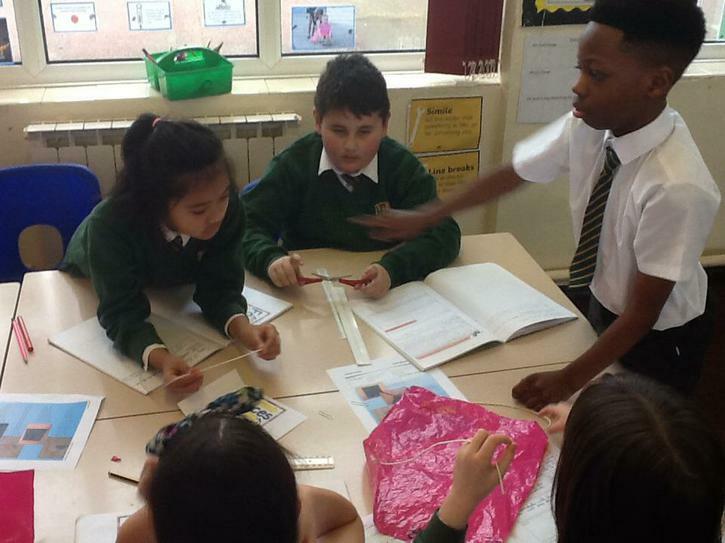 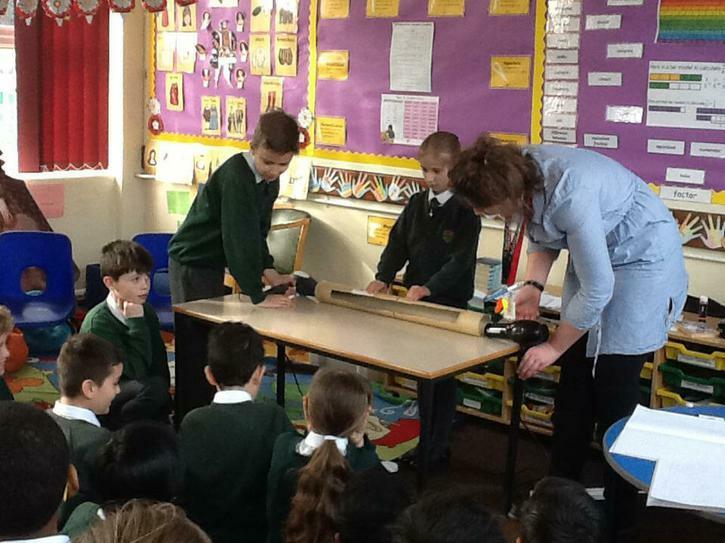 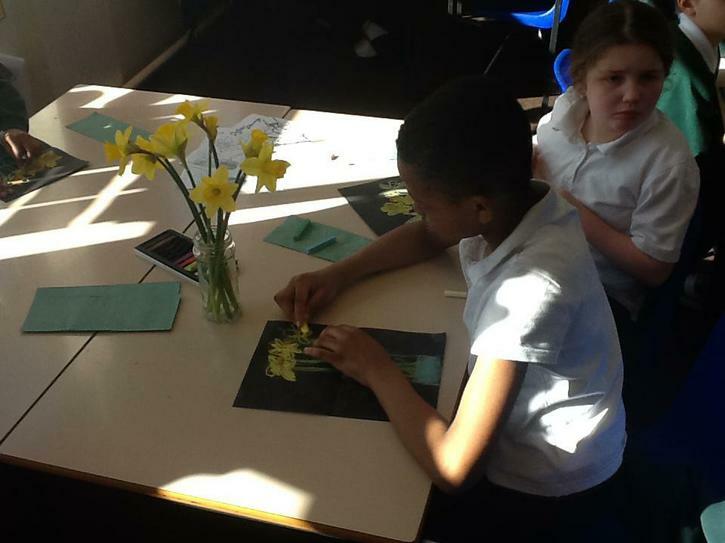 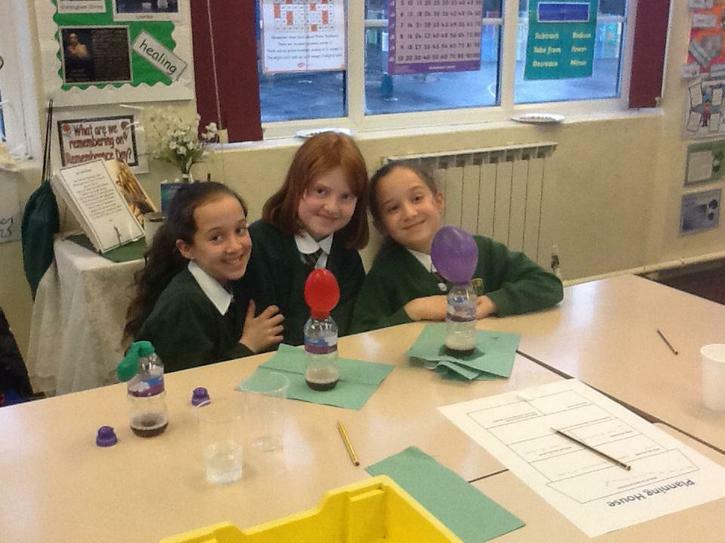 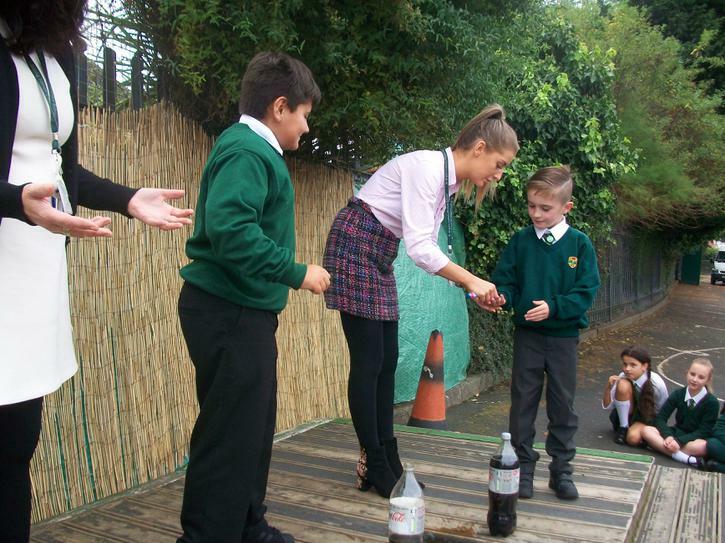 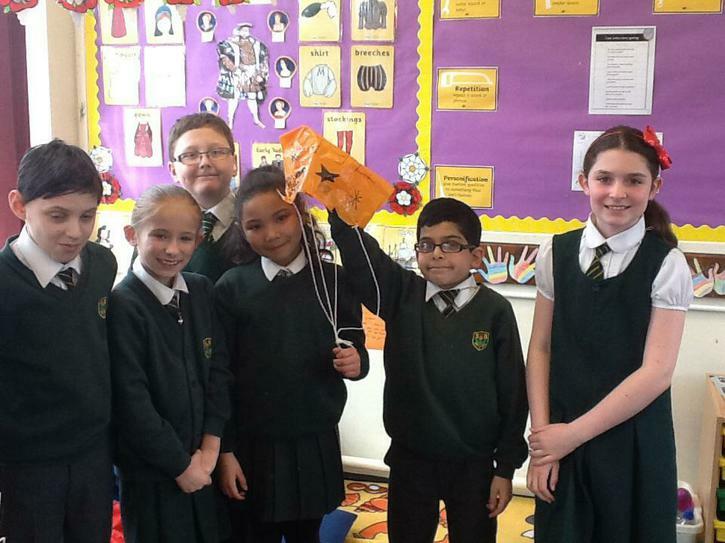 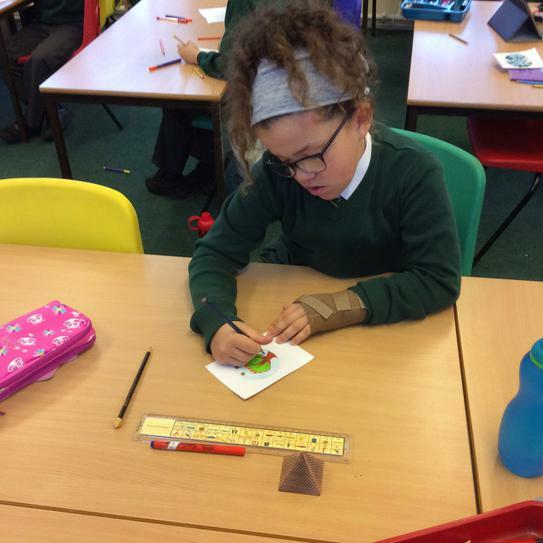 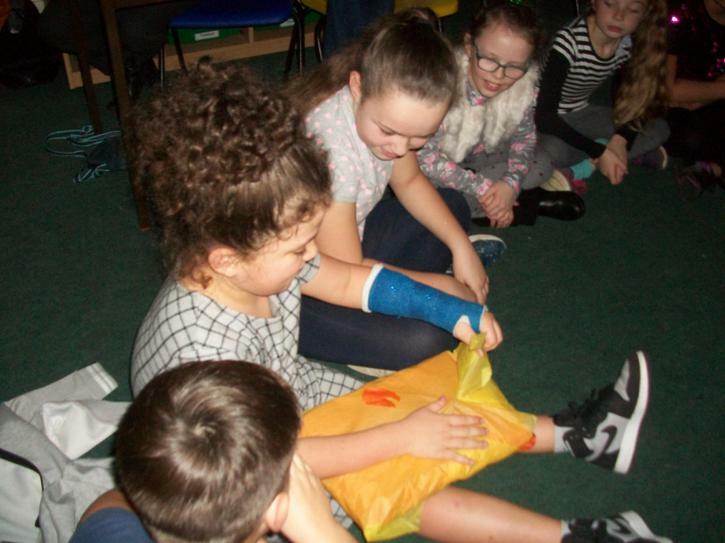 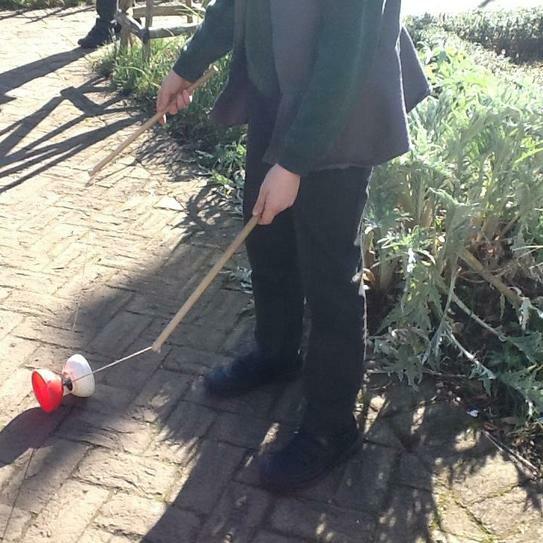 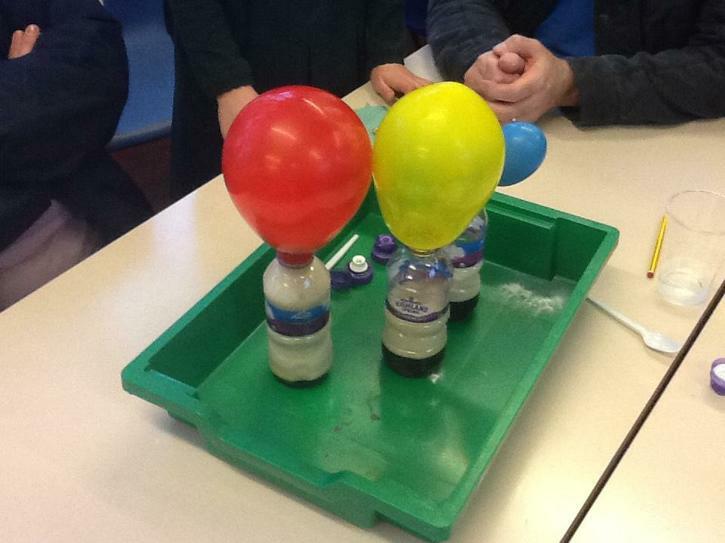 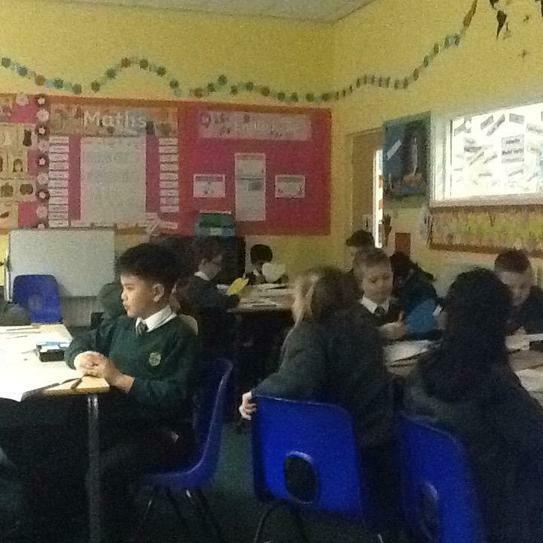 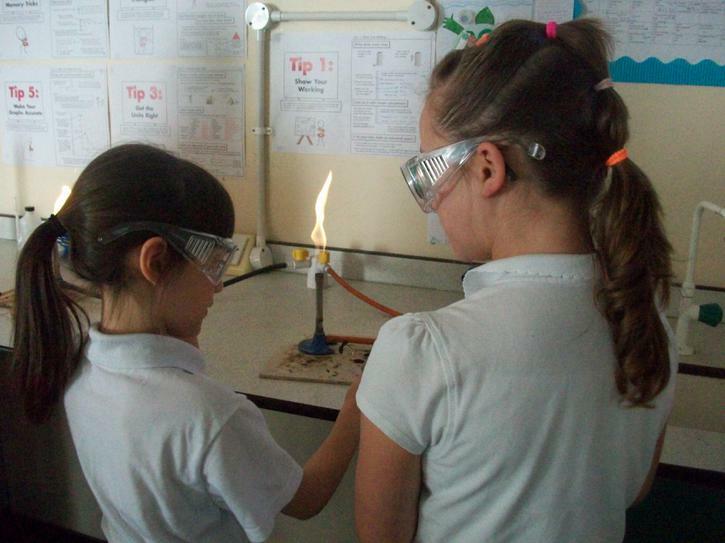 Year 5 had a fantastic time investigating reversible and irreversible changes during their Inspire Workshop. 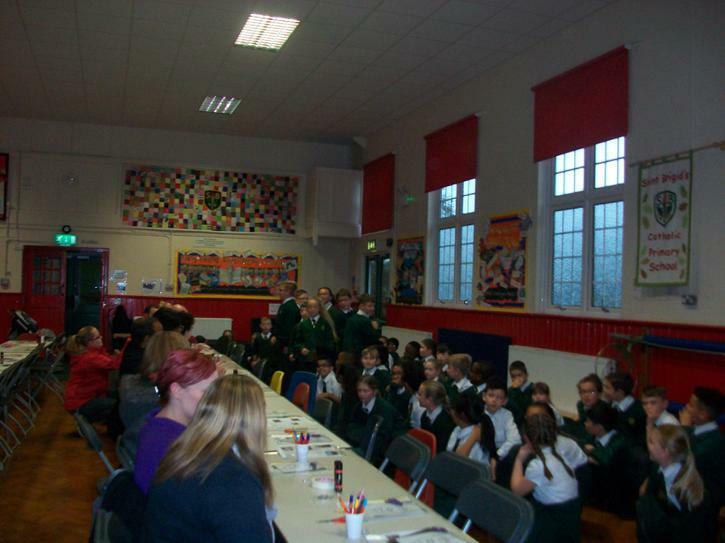 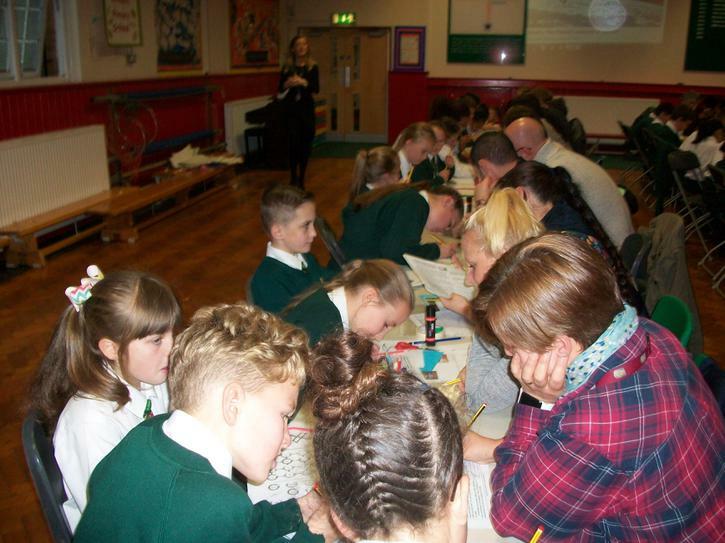 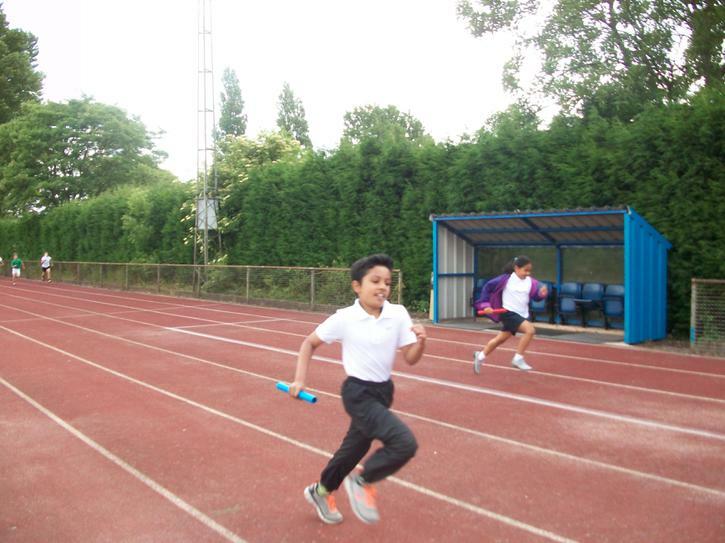 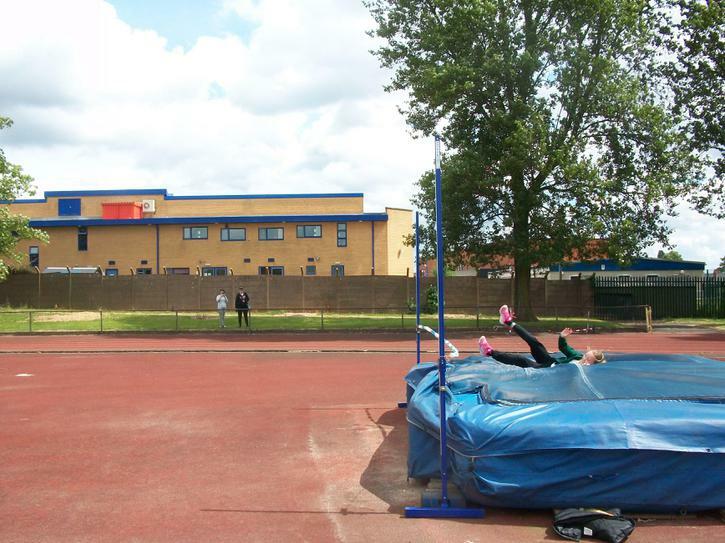 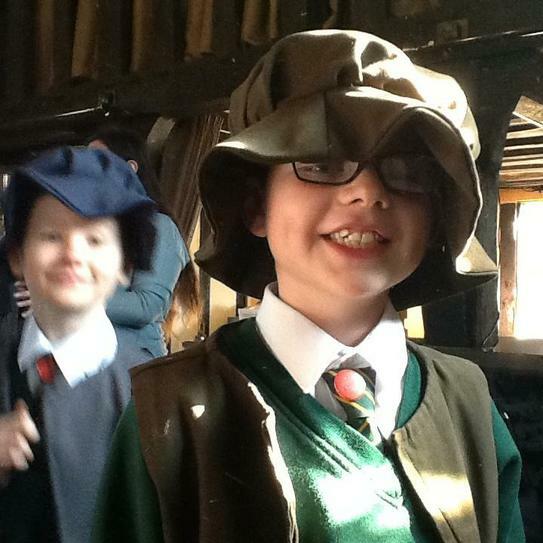 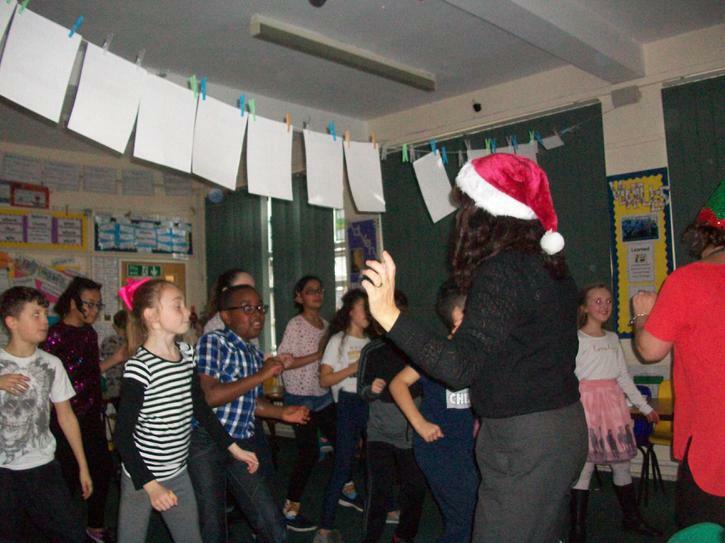 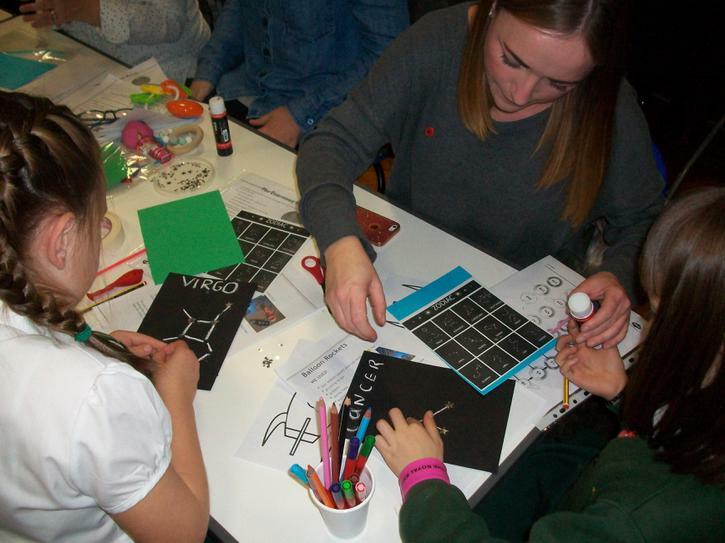 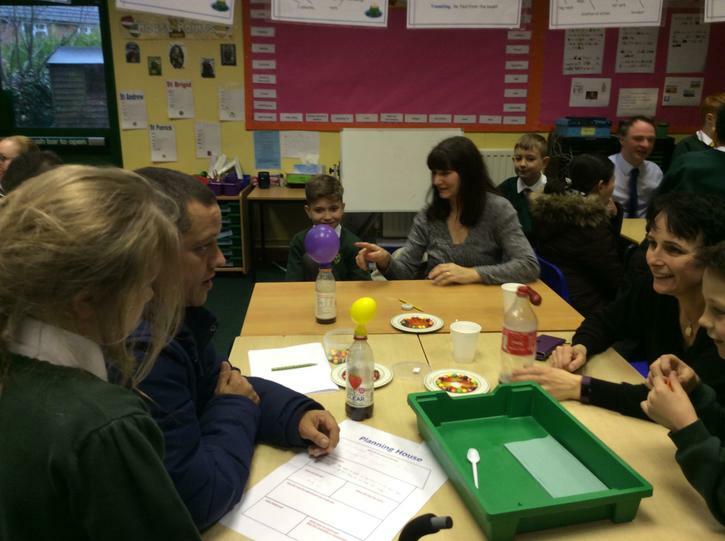 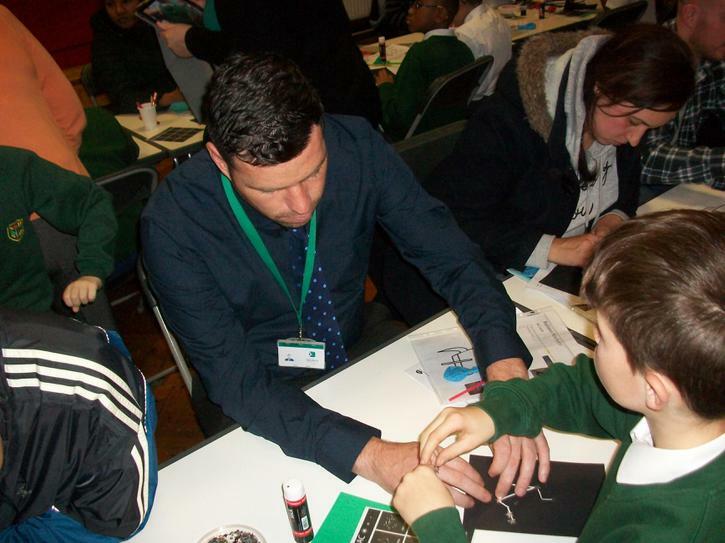 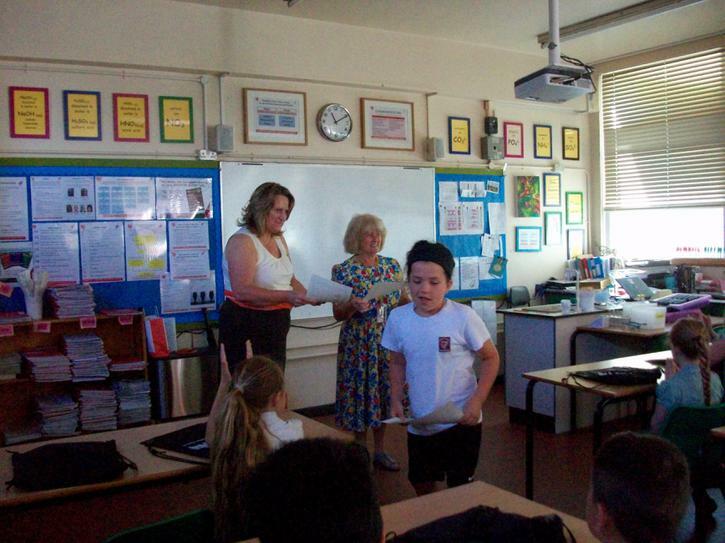 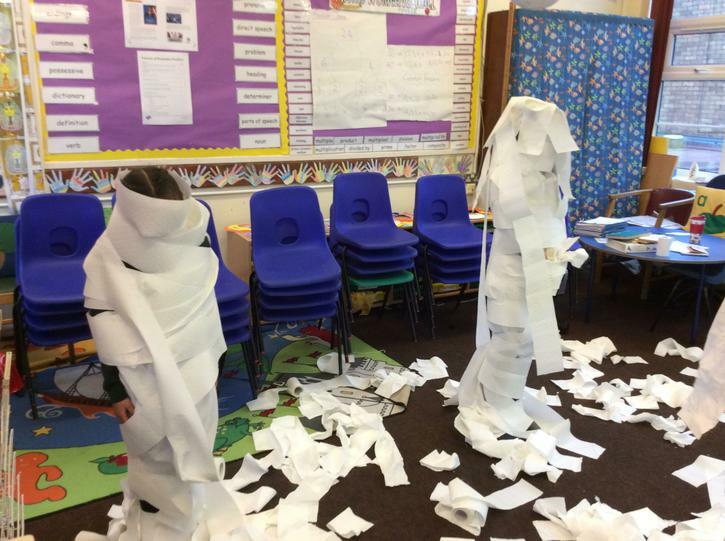 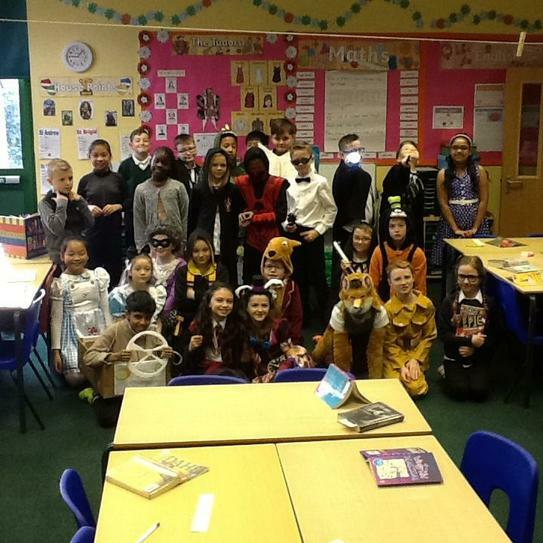 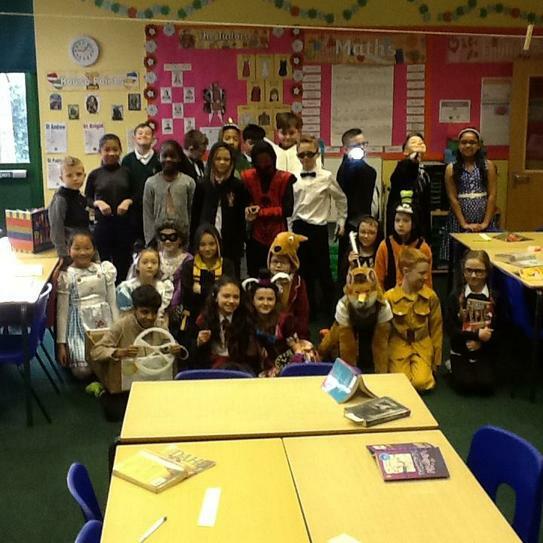 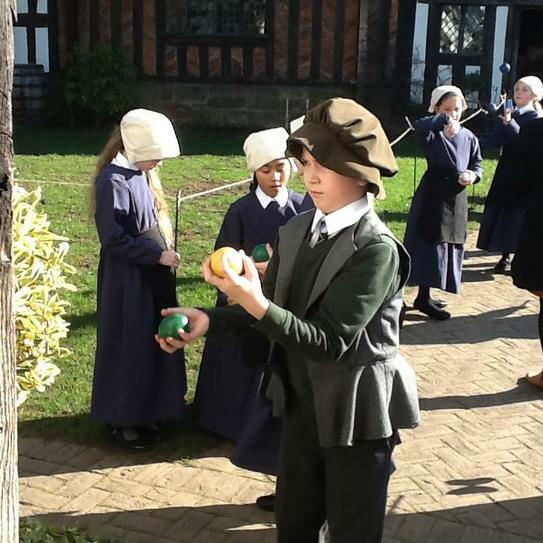 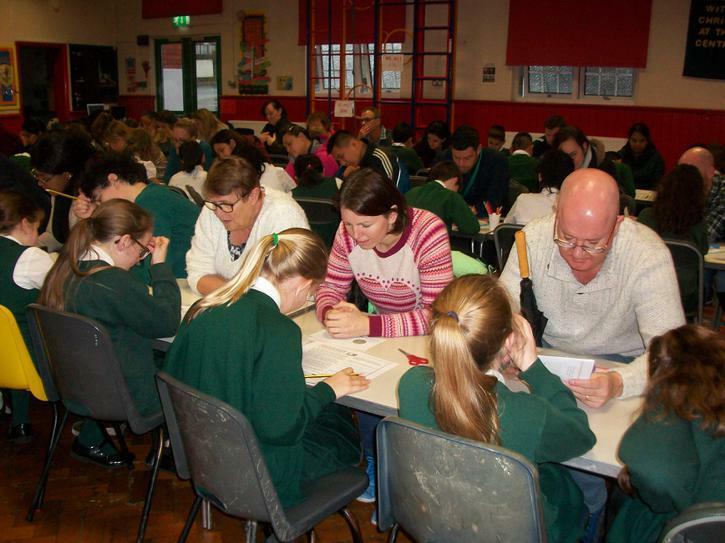 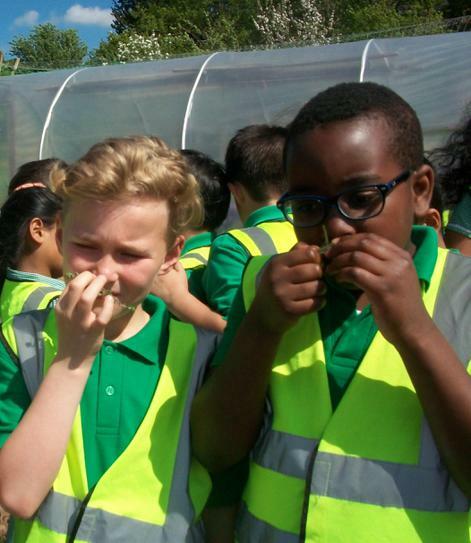 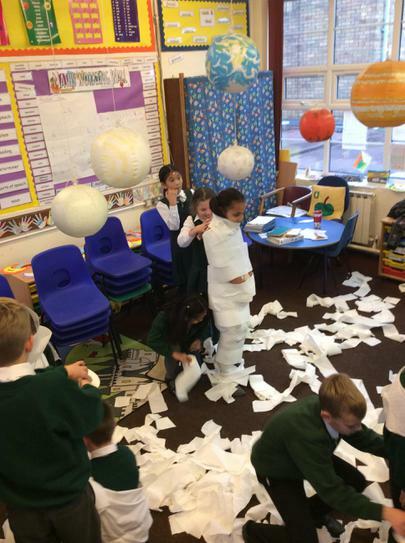 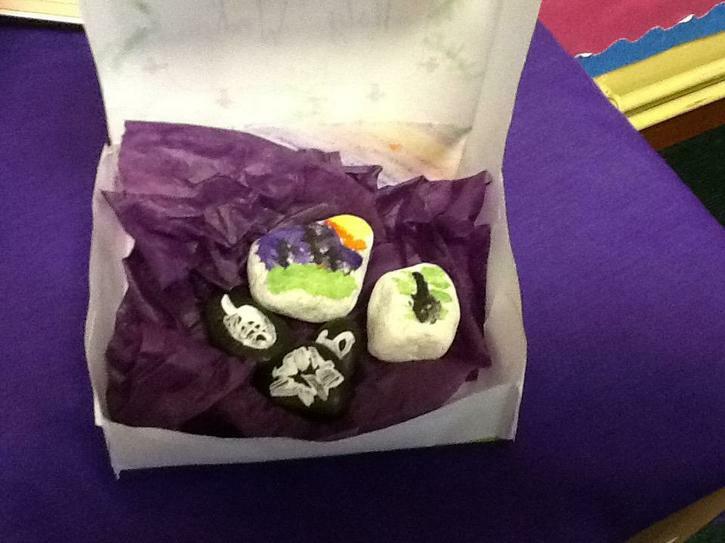 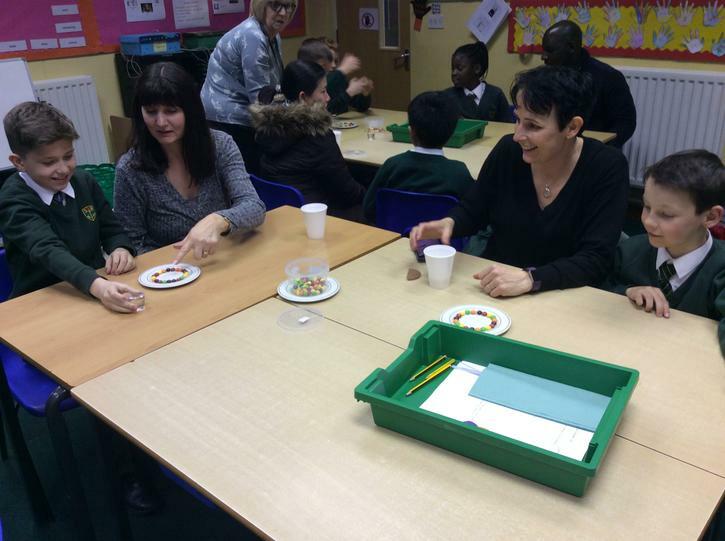 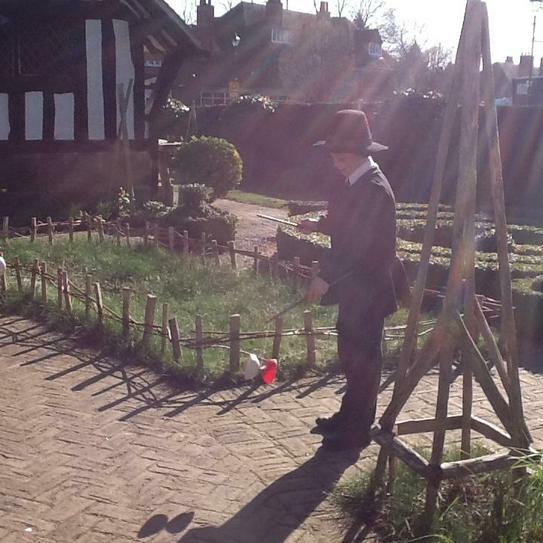 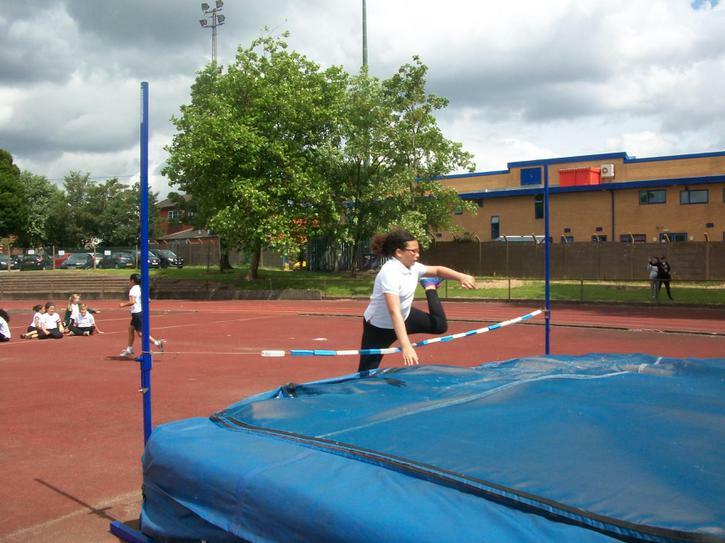 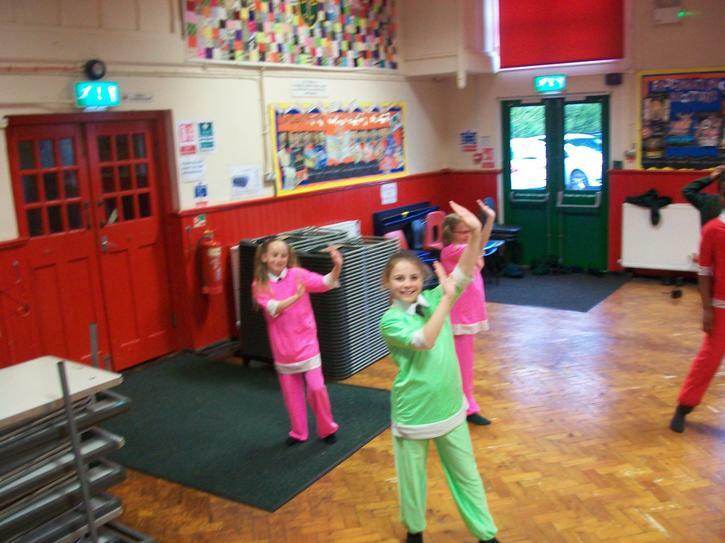 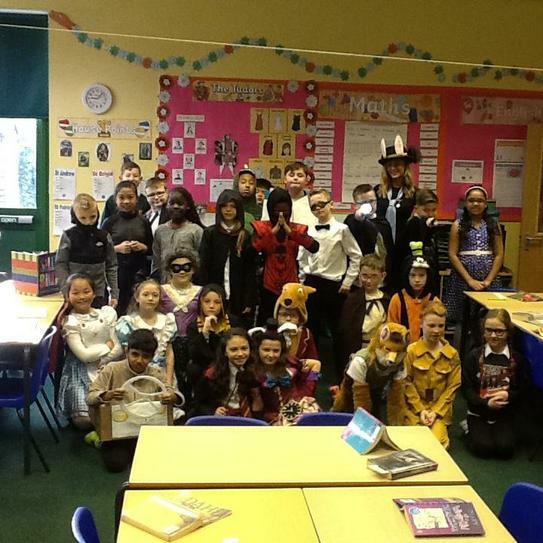 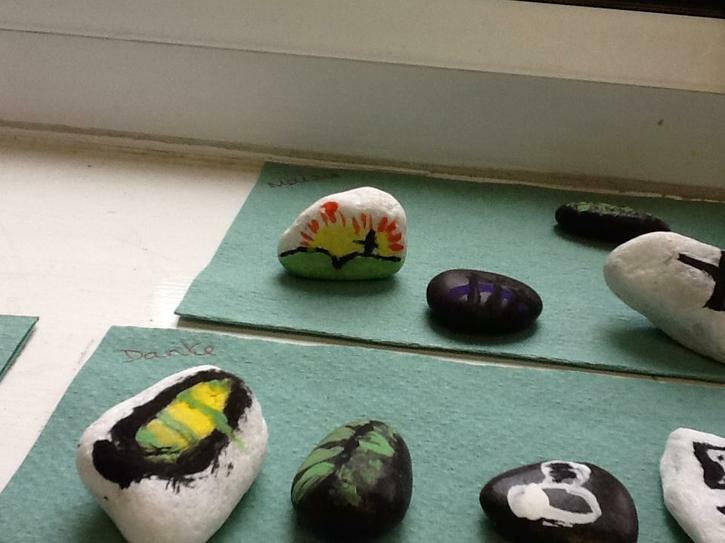 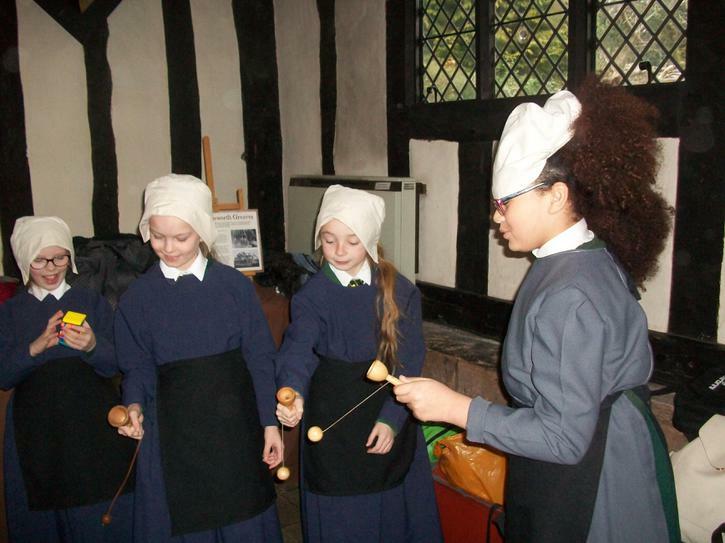 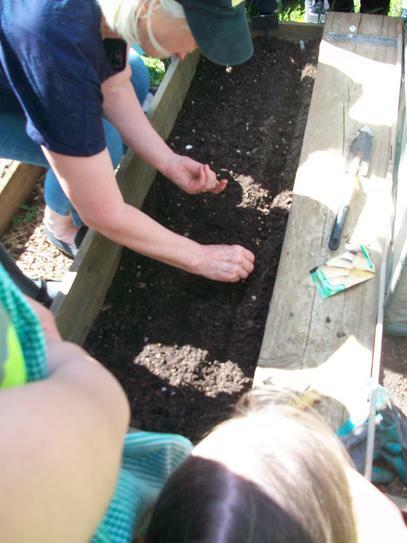 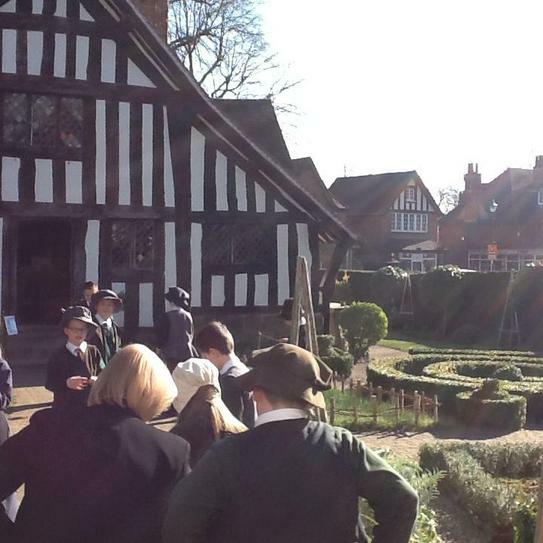 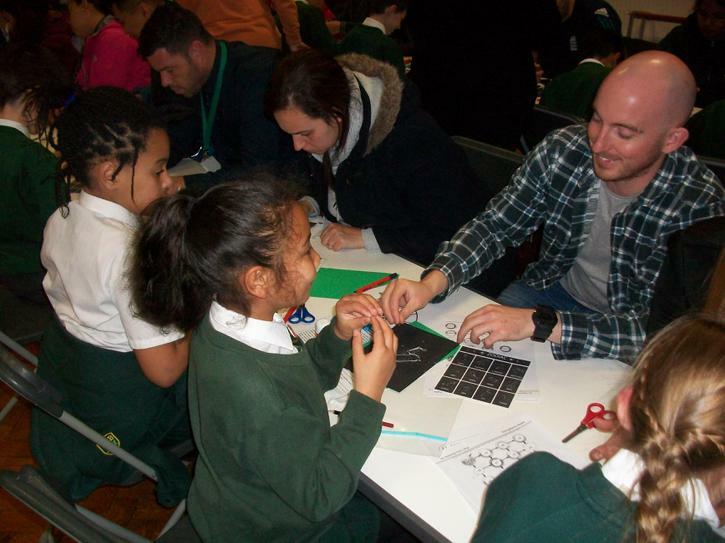 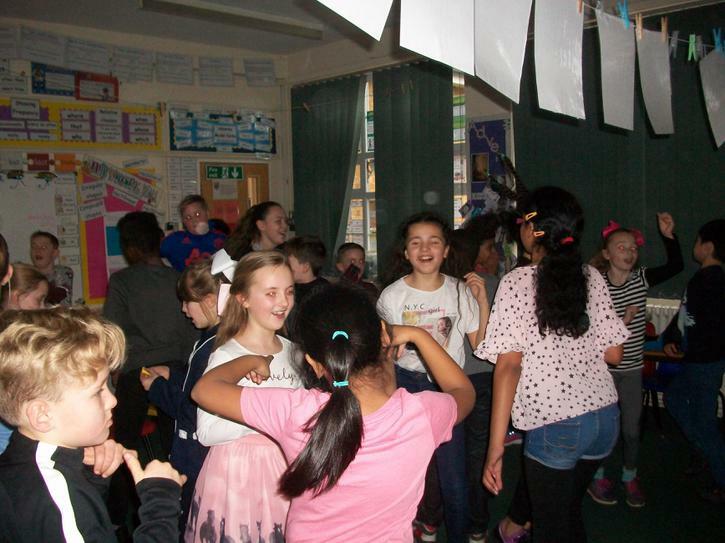 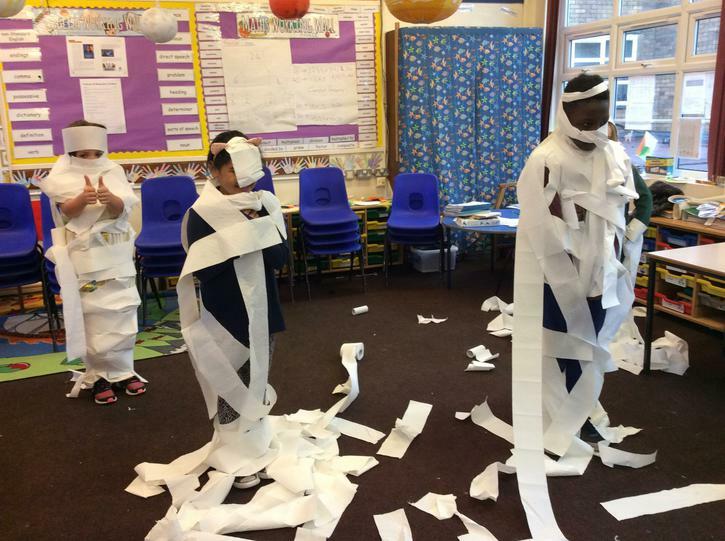 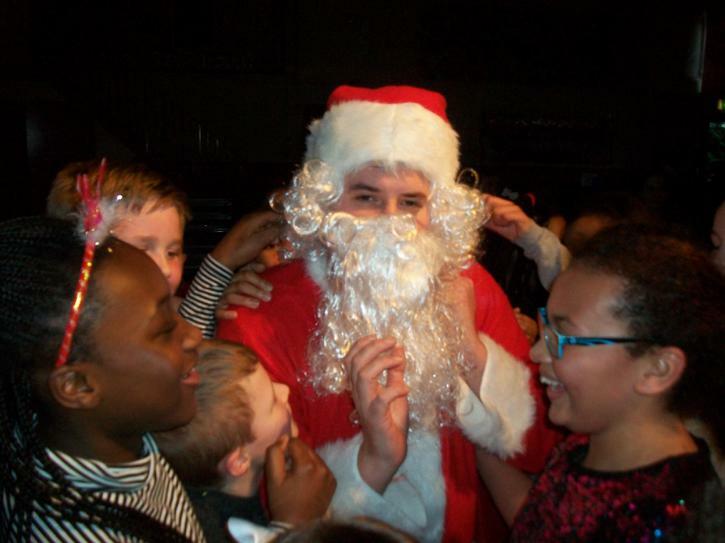 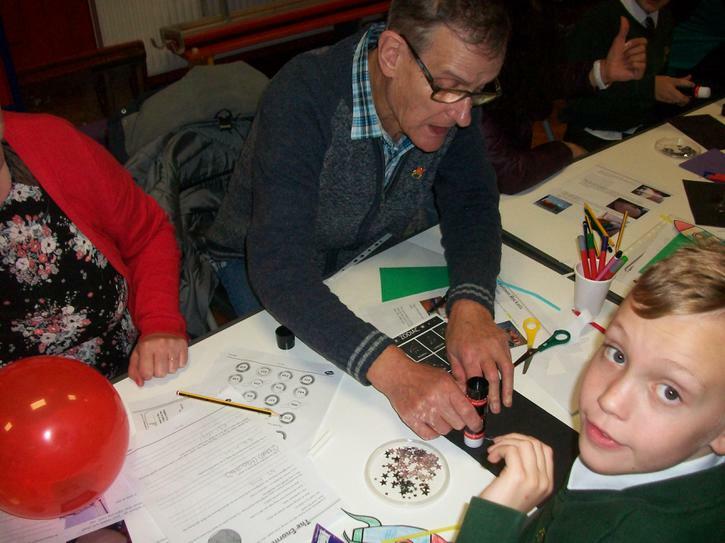 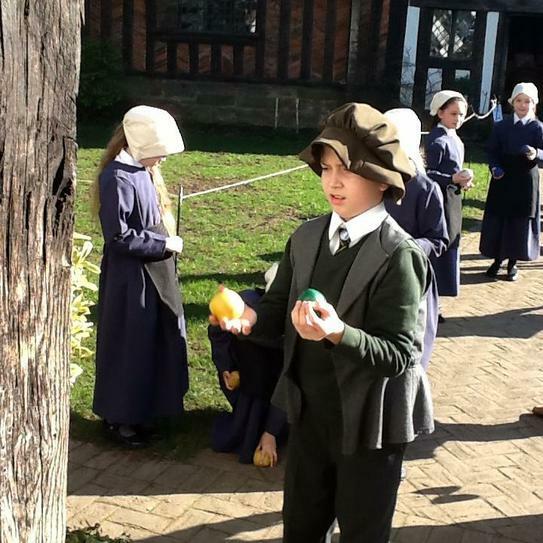 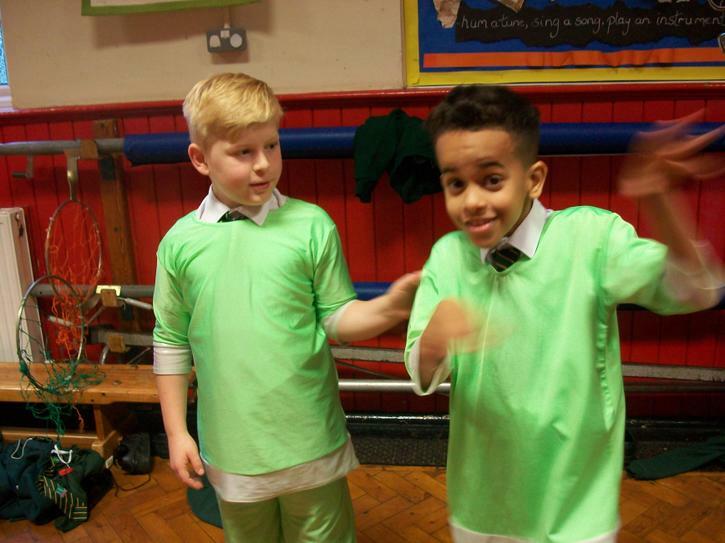 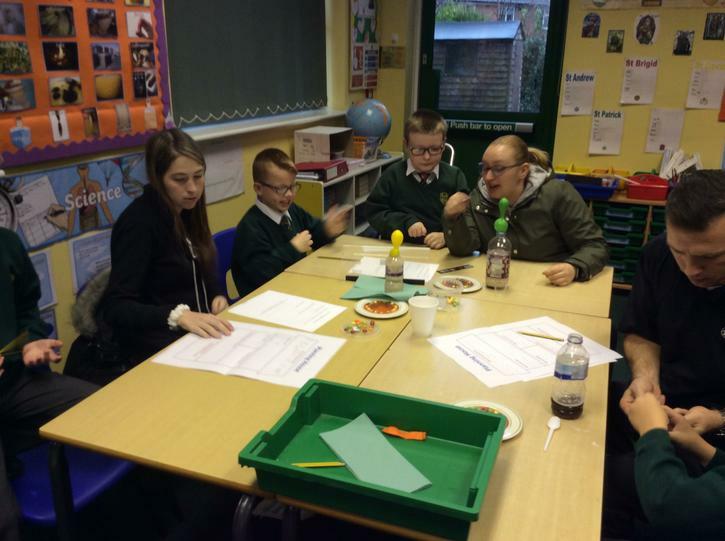 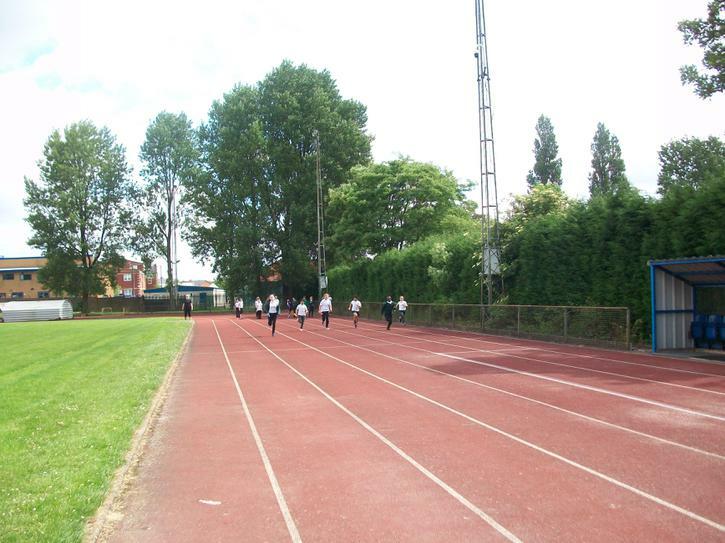 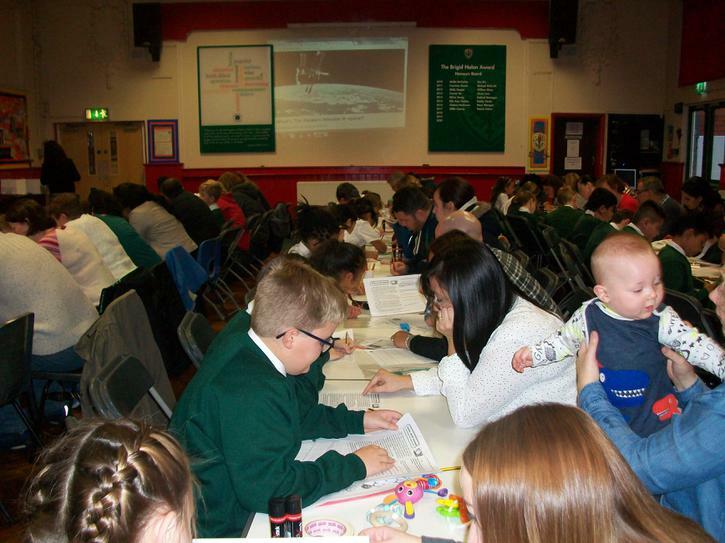 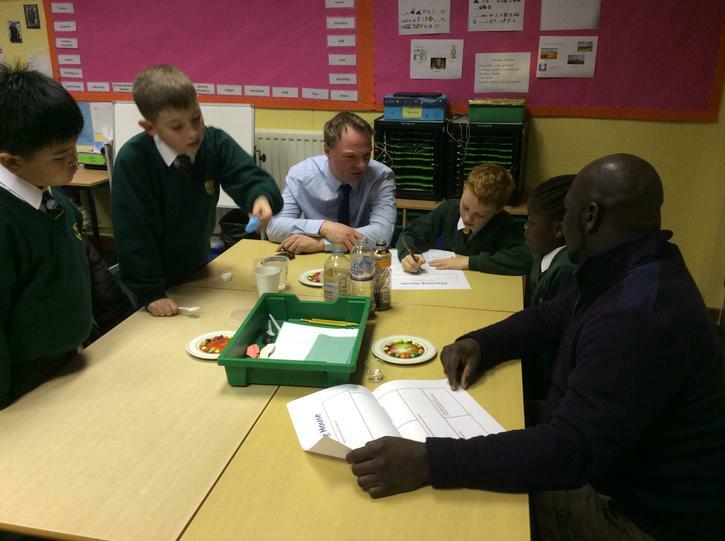 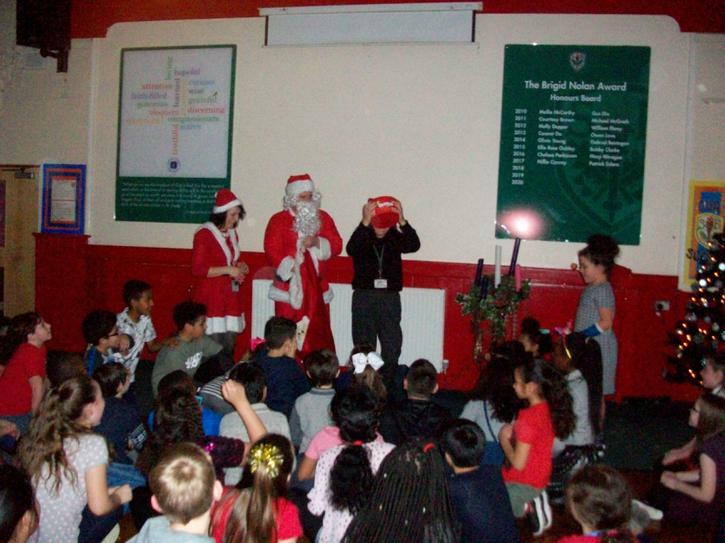 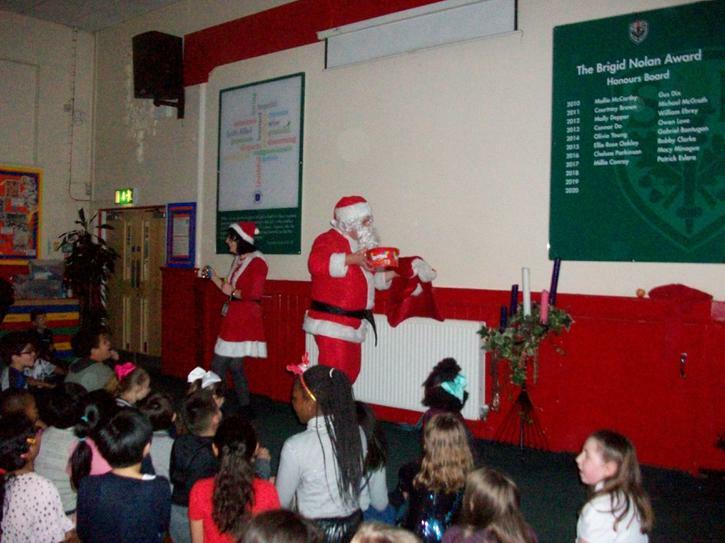 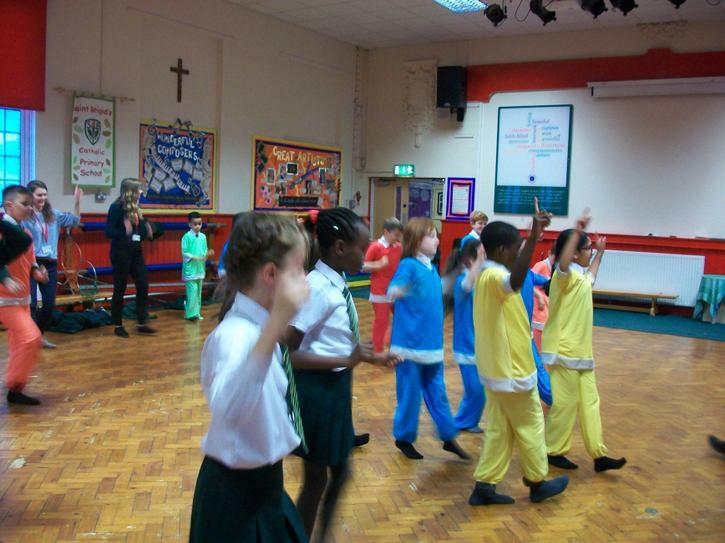 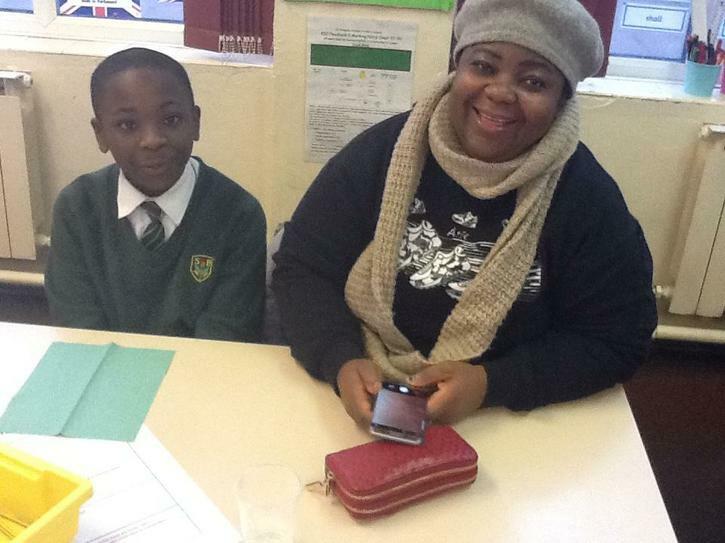 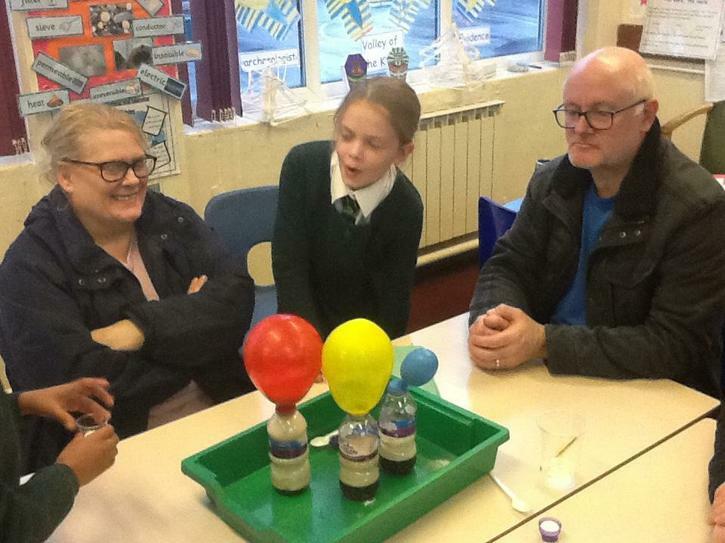 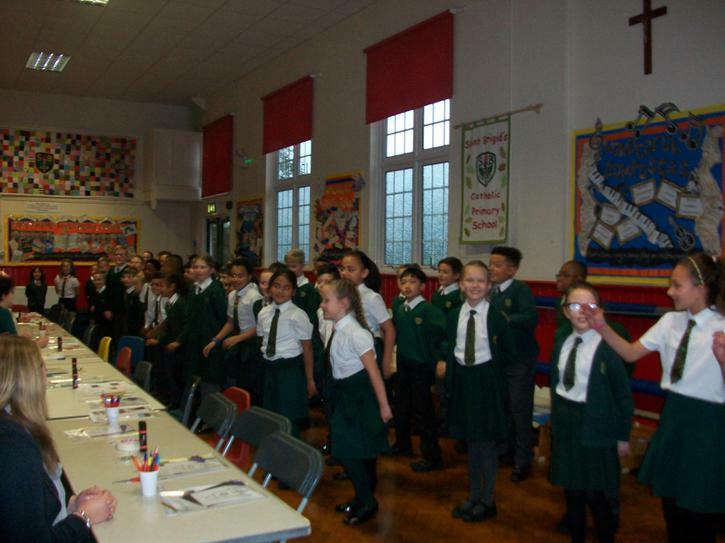 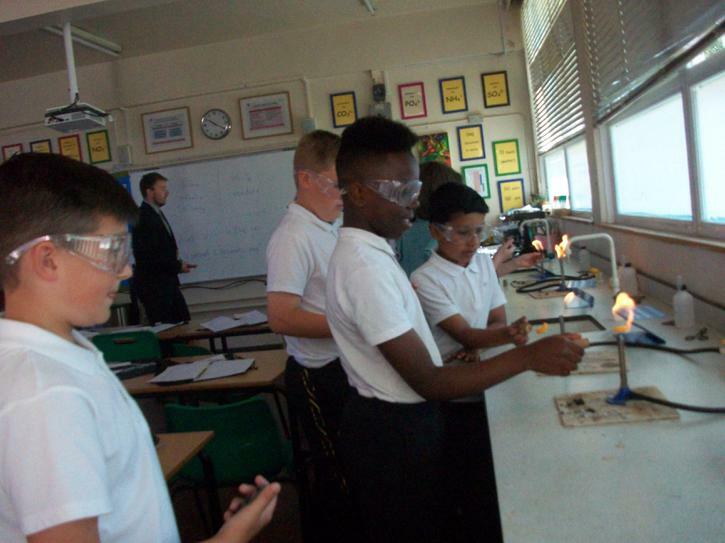 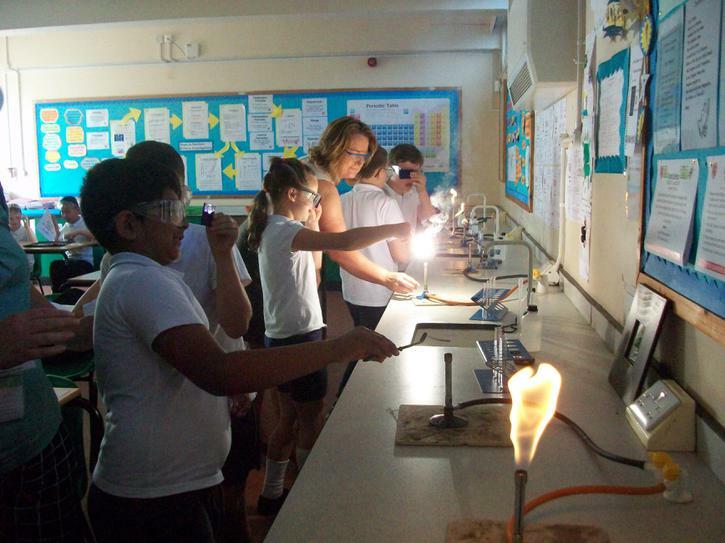 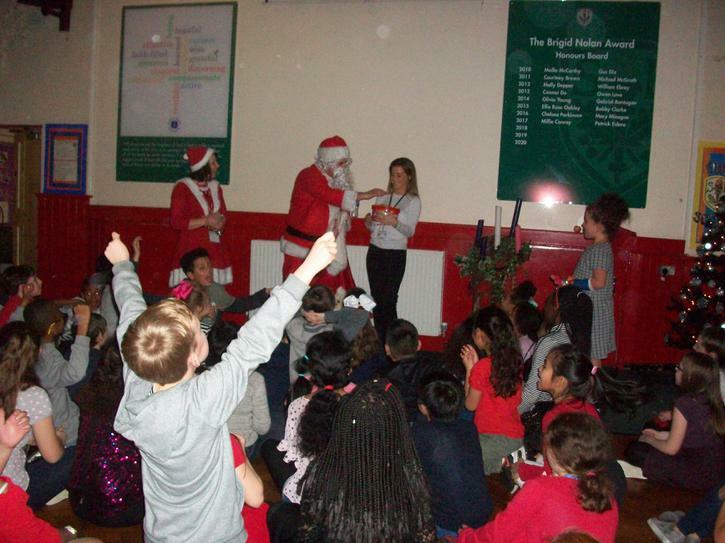 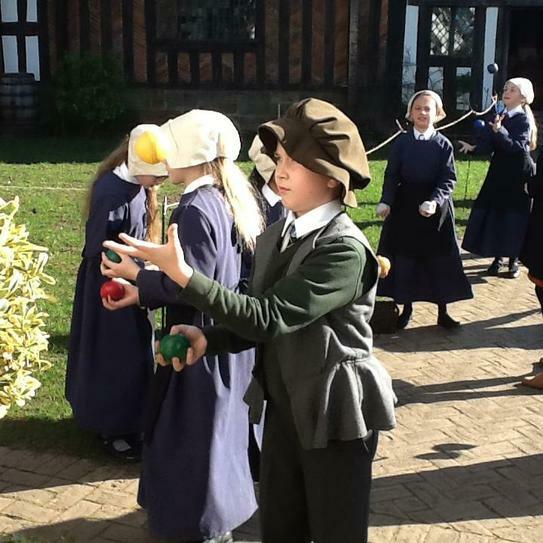 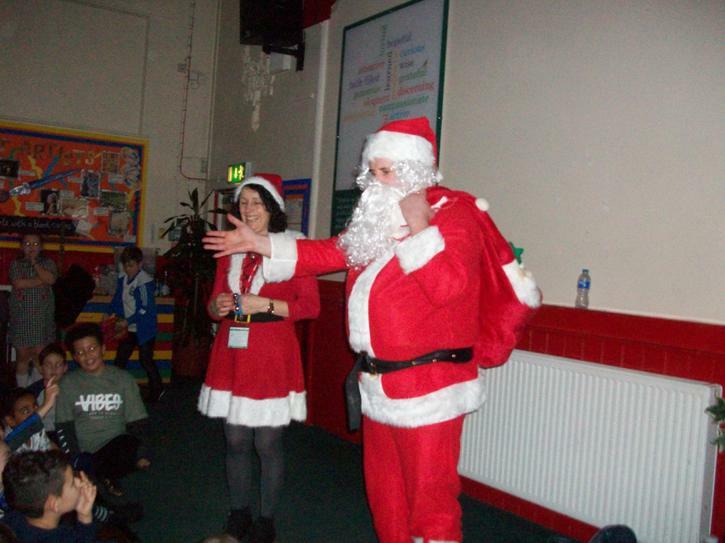 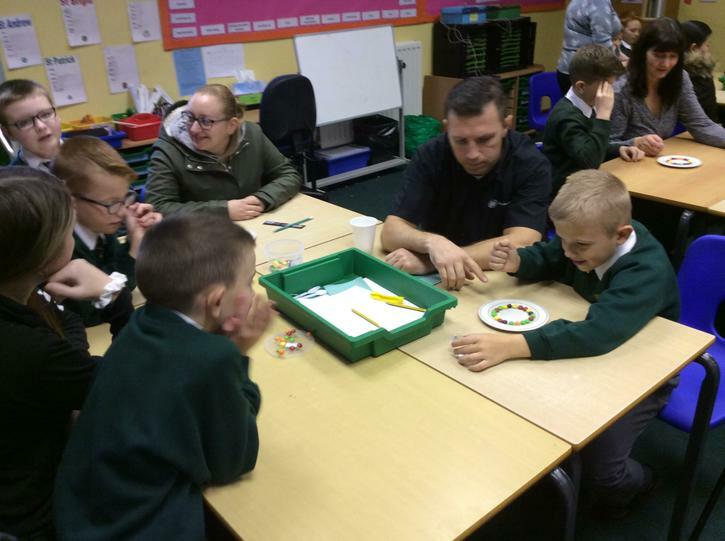 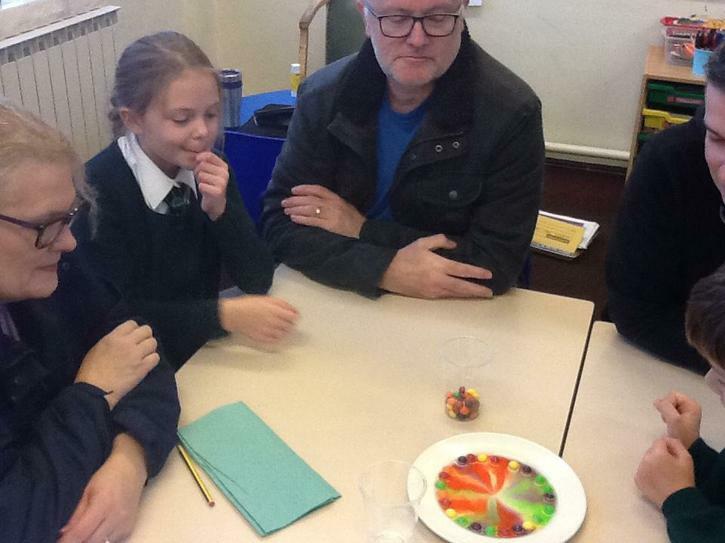 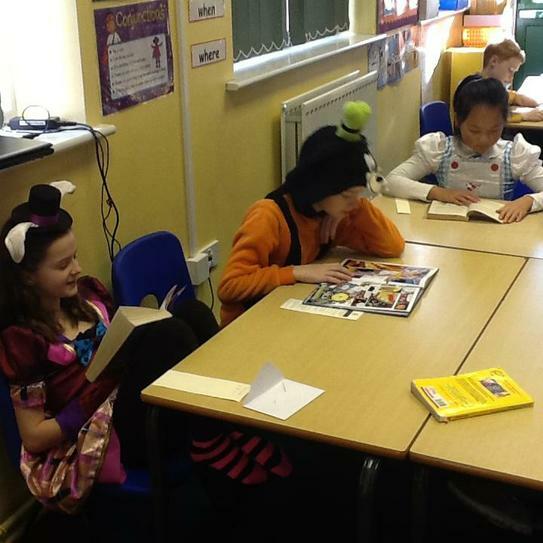 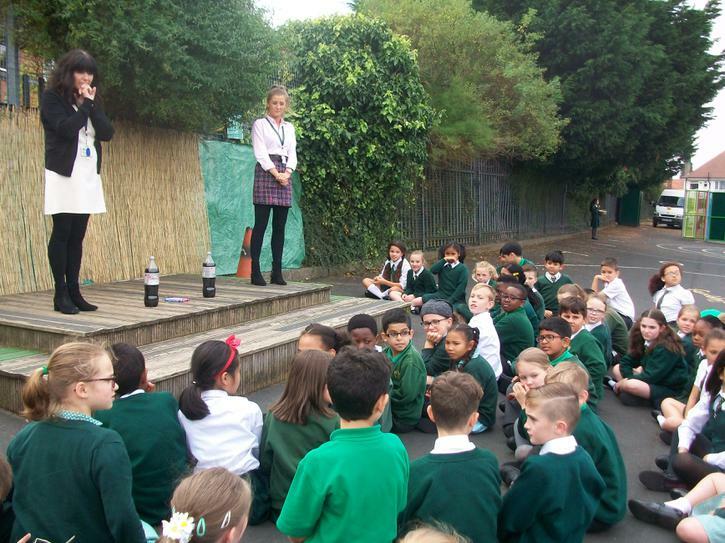 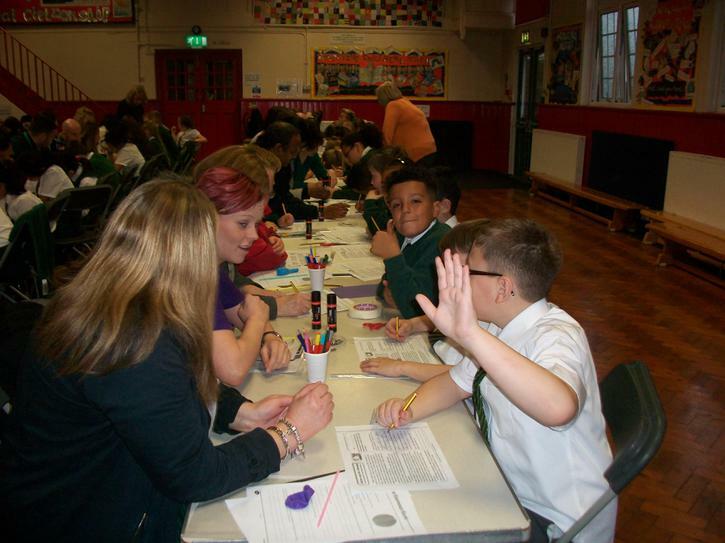 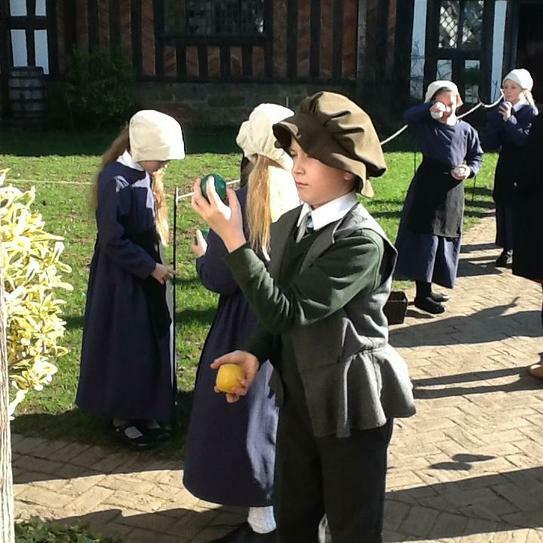 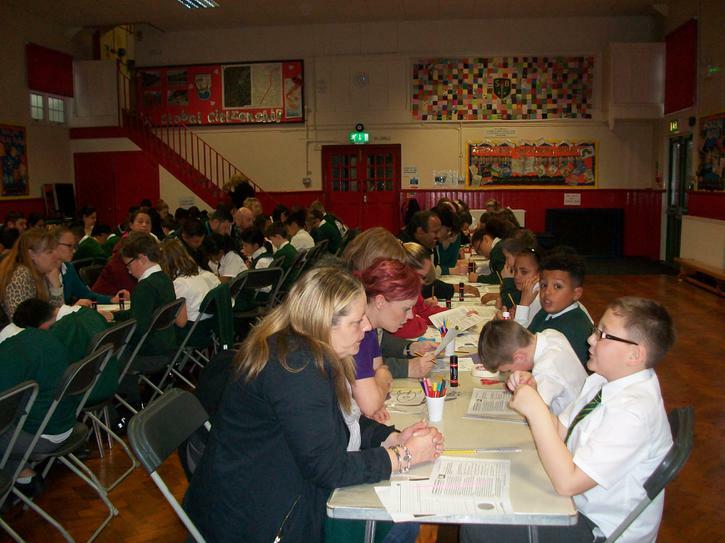 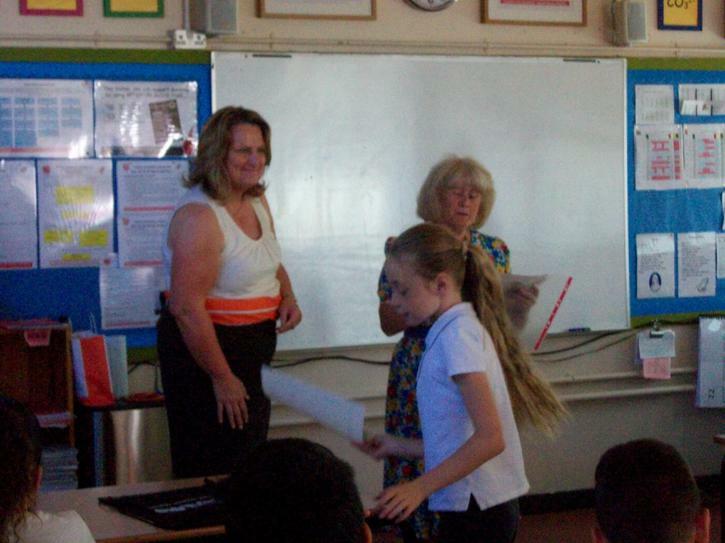 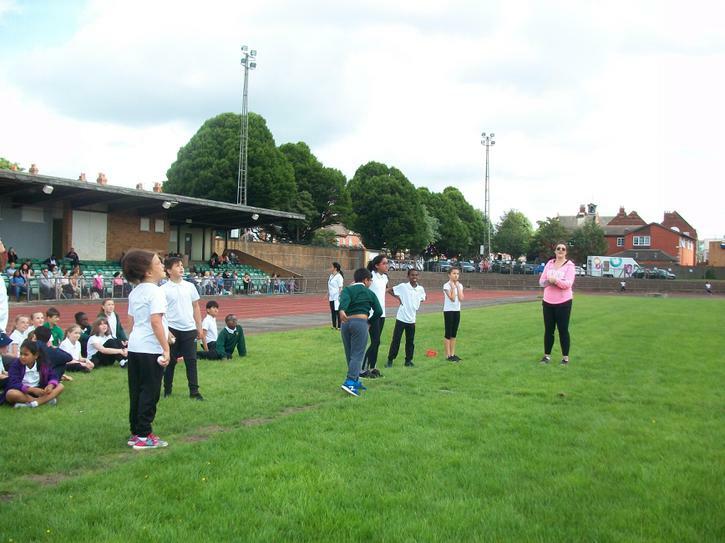 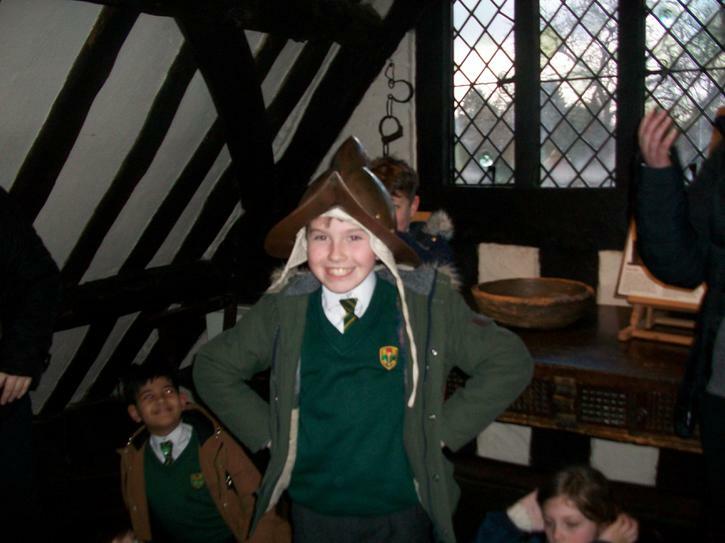 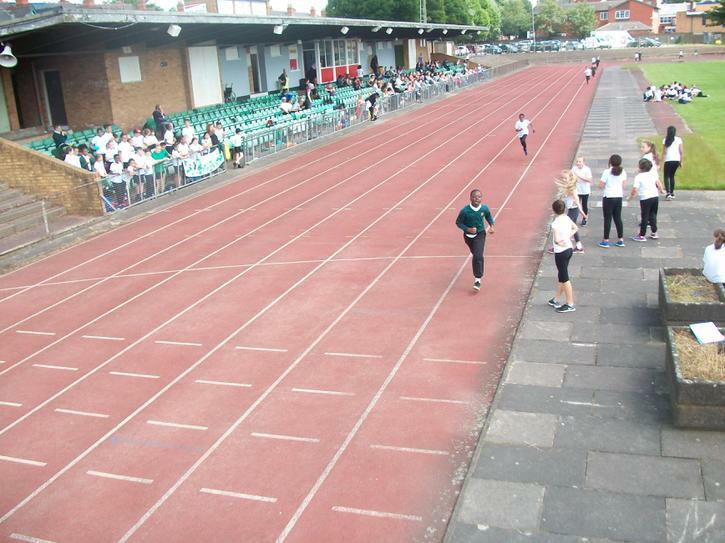 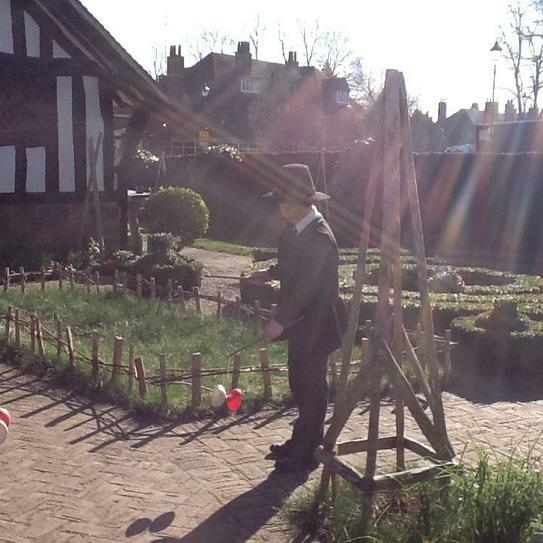 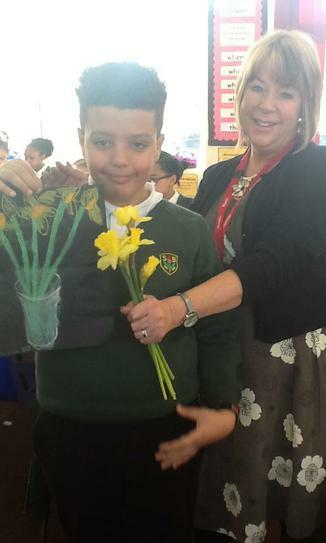 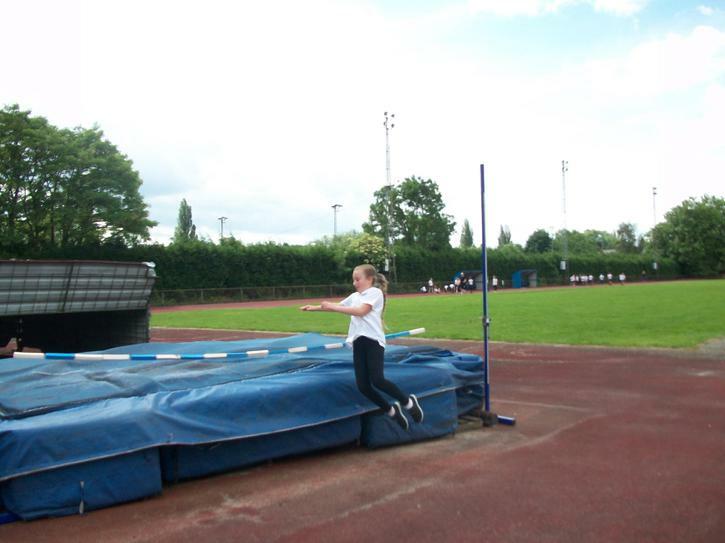 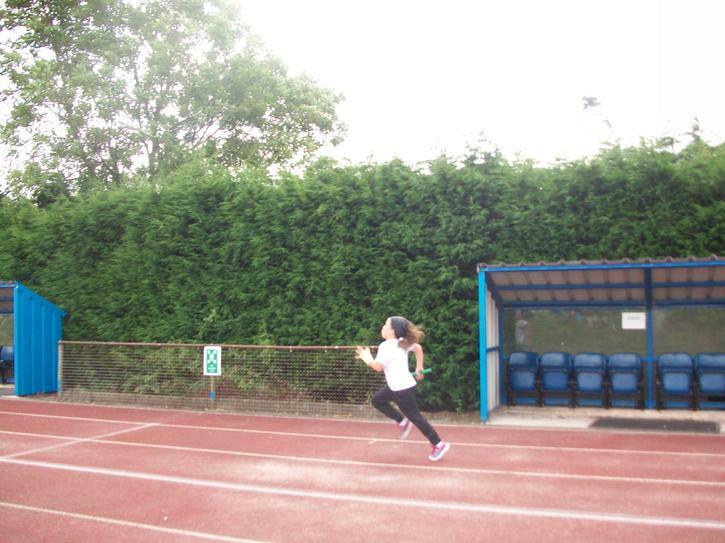 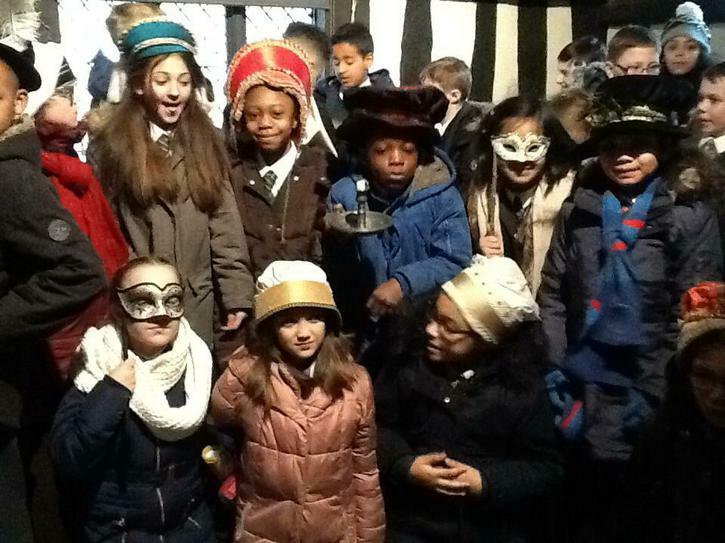 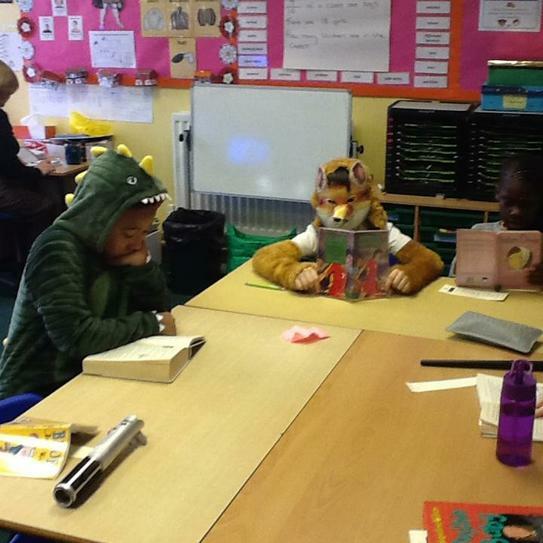 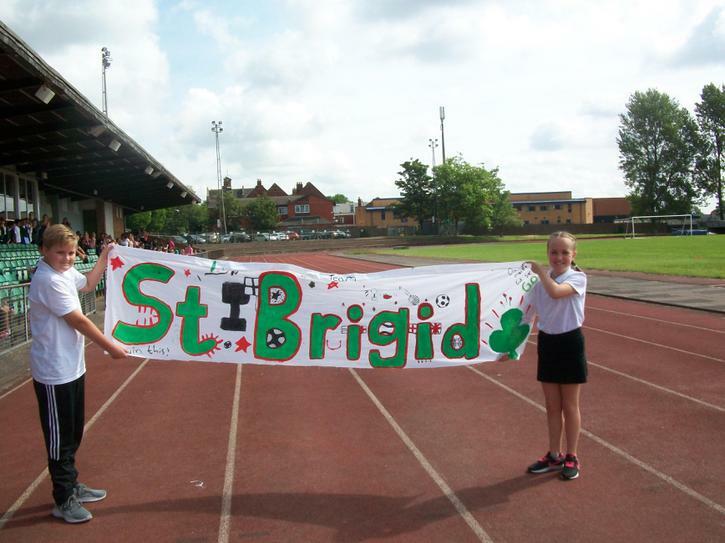 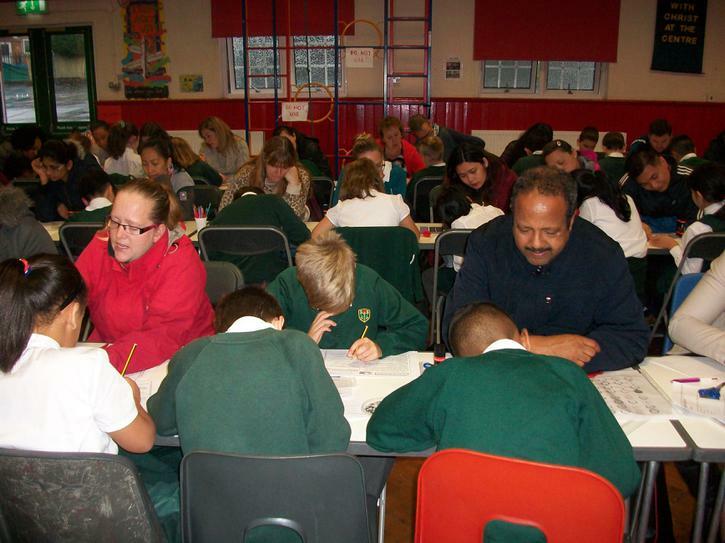 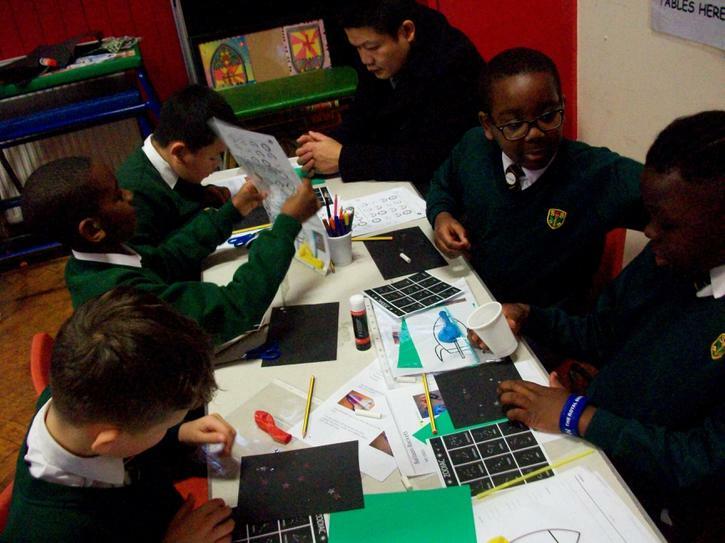 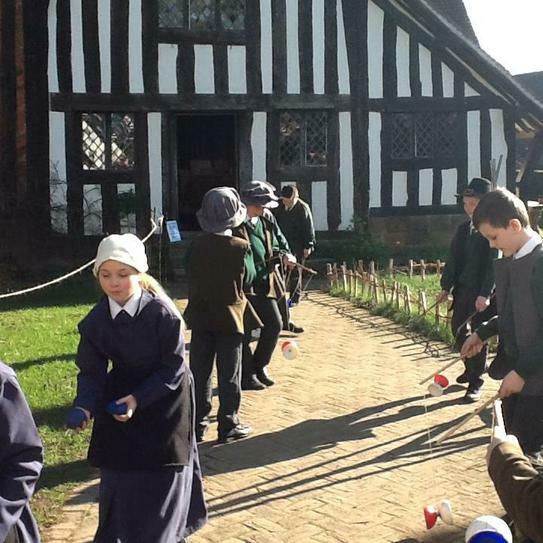 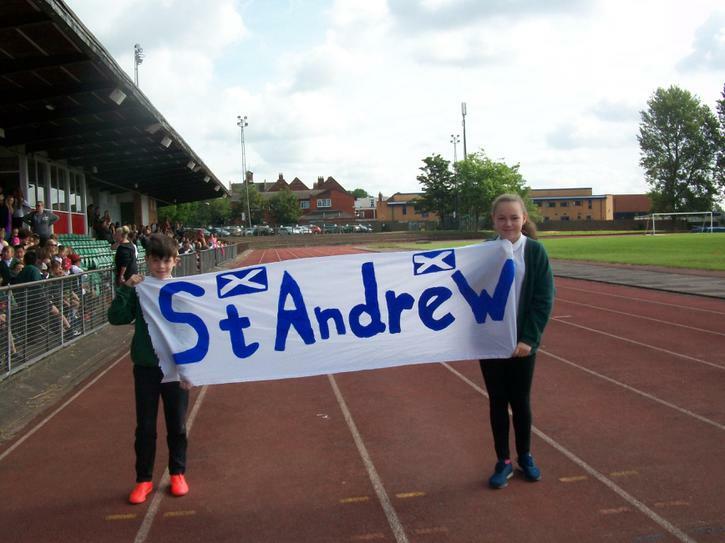 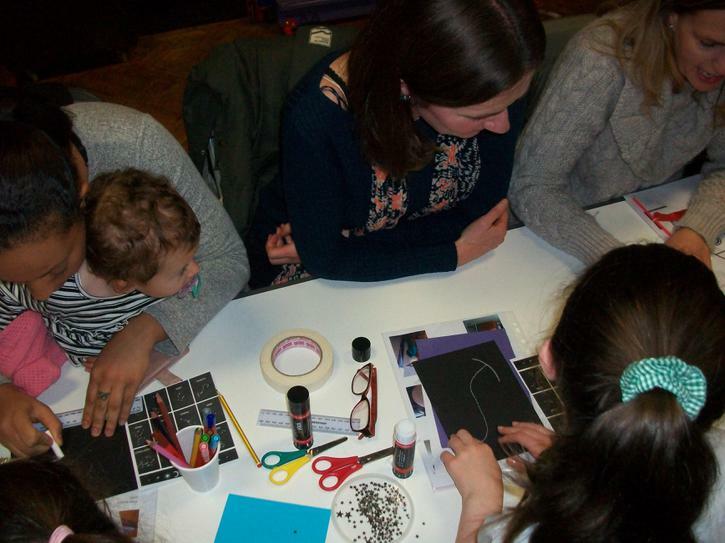 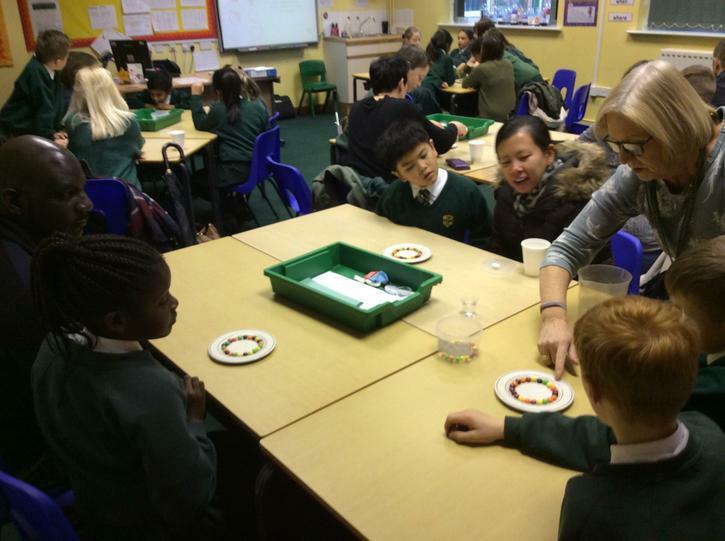 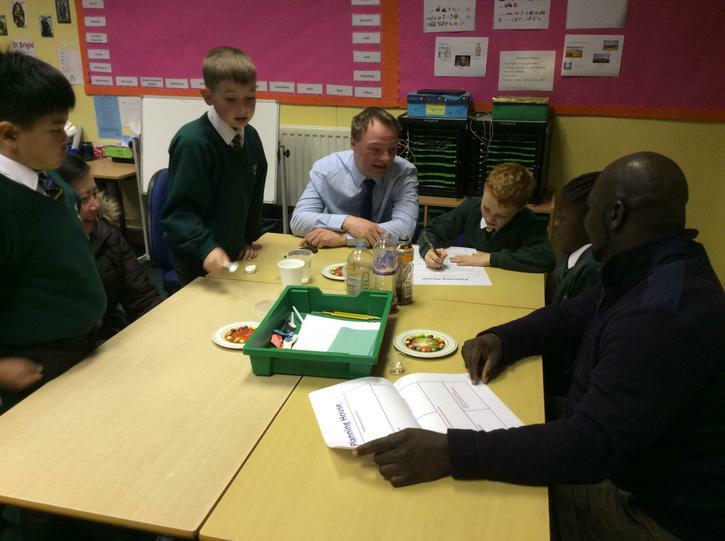 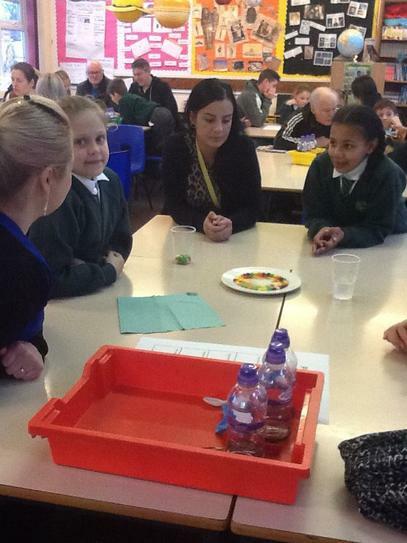 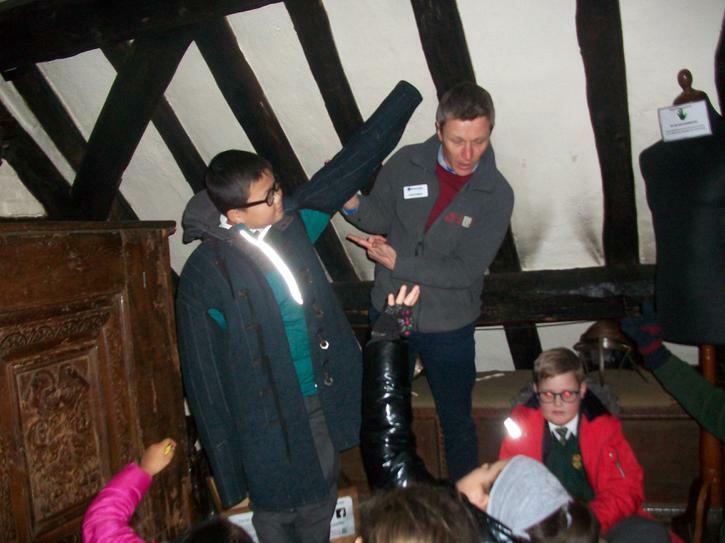 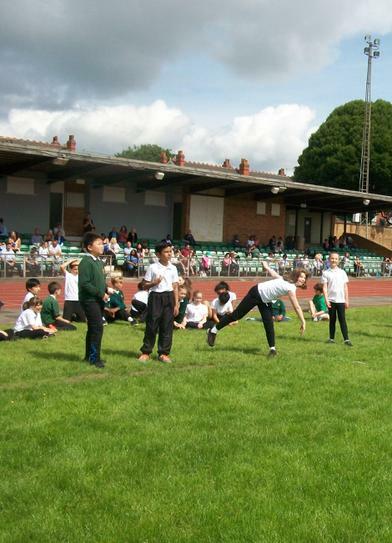 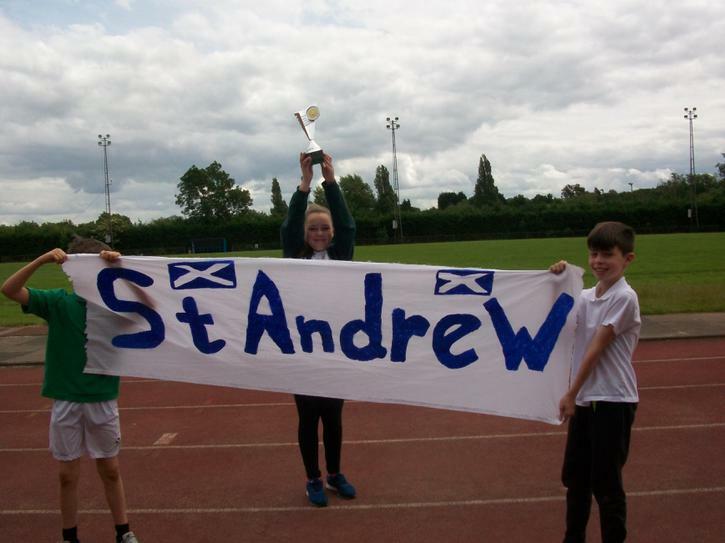 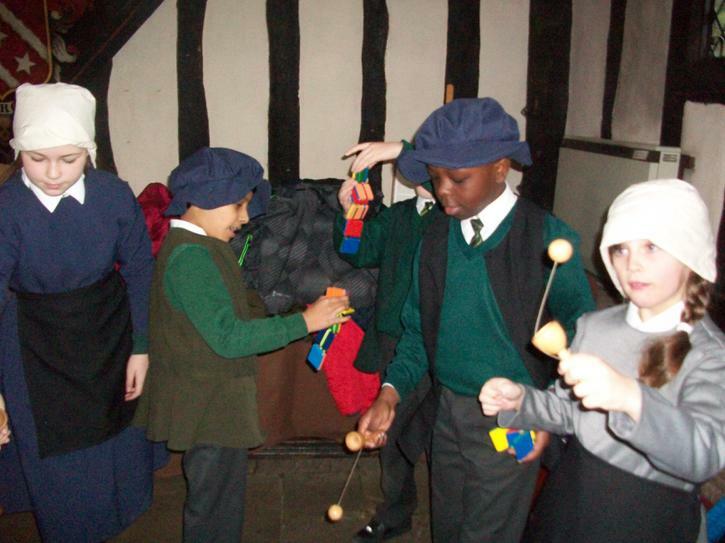 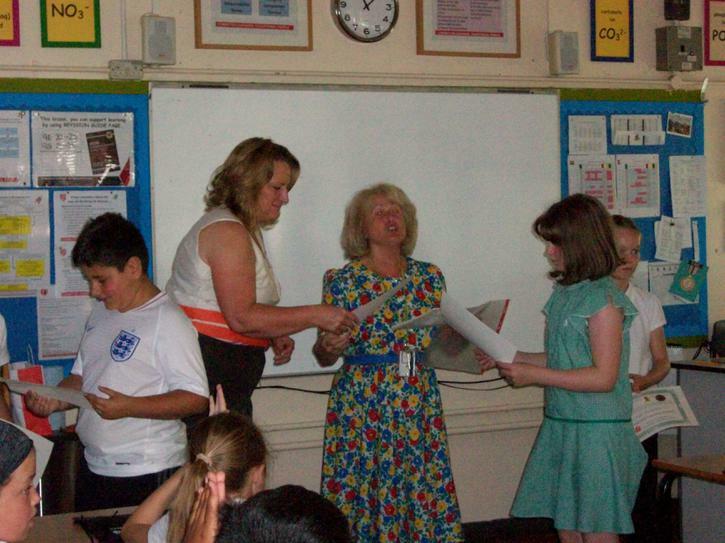 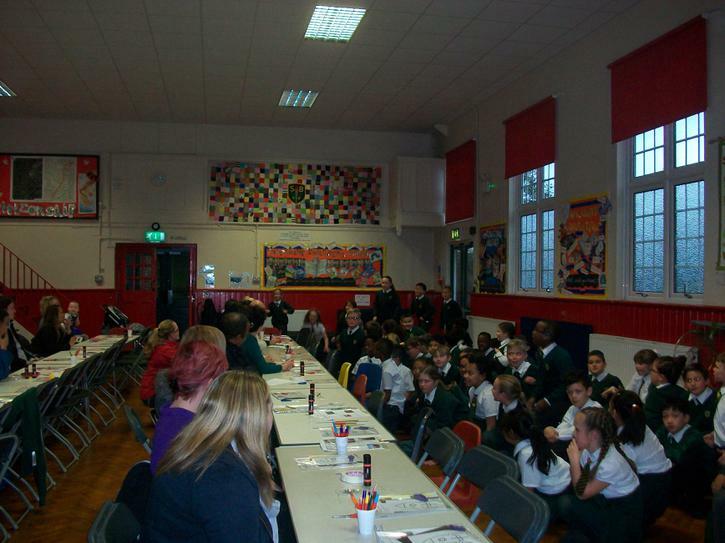 Thank you to all parents for taking part – We hope you had as much fun as the children did! 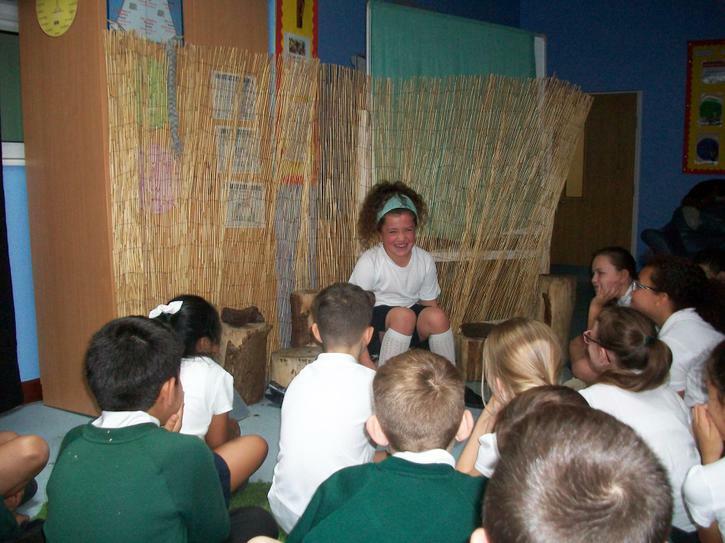 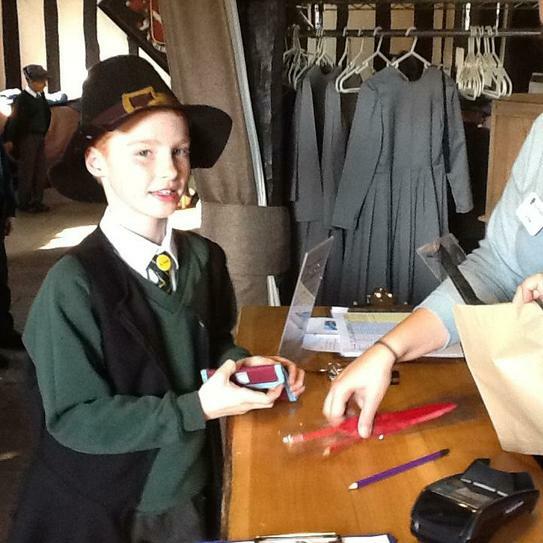 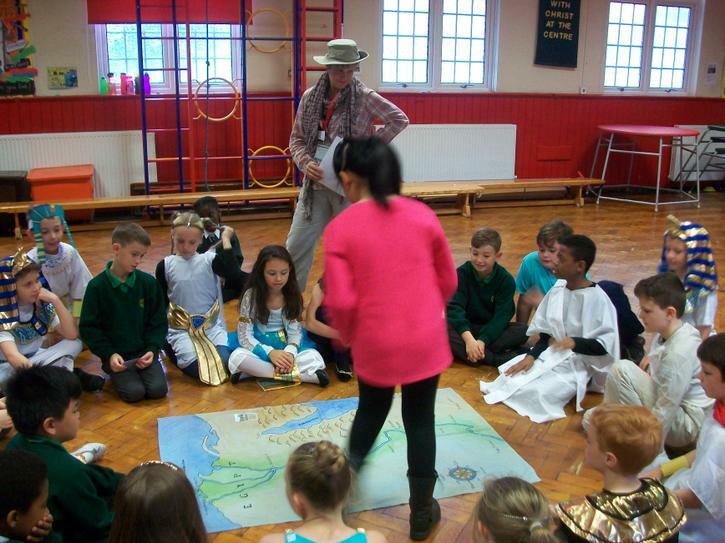 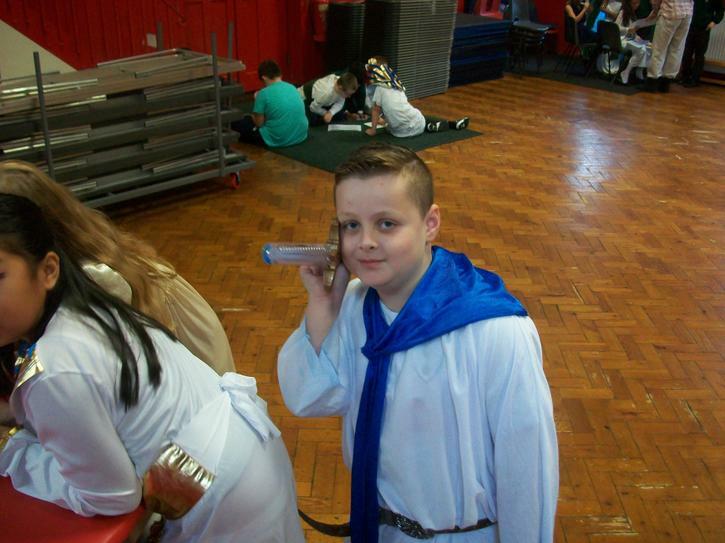 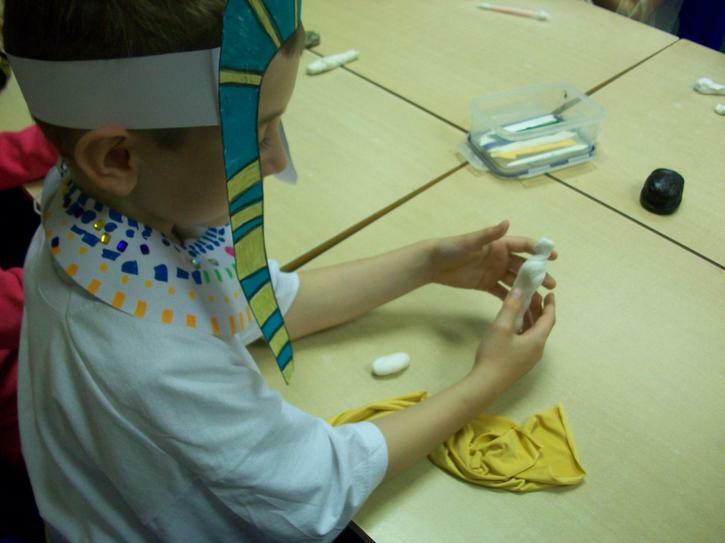 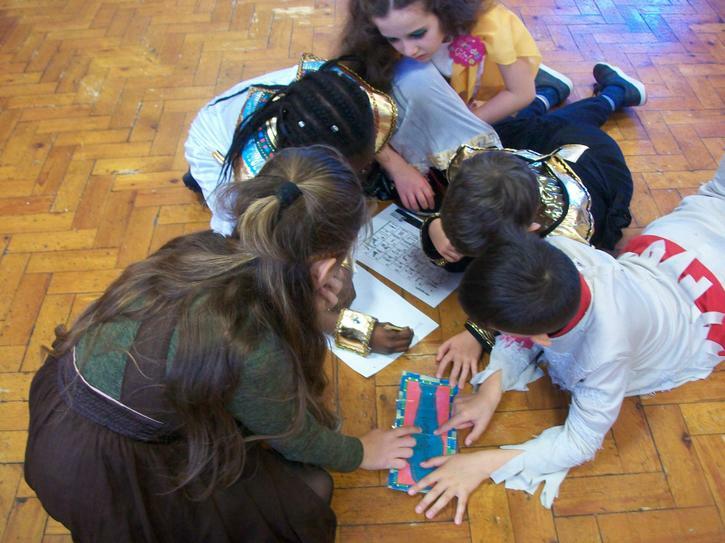 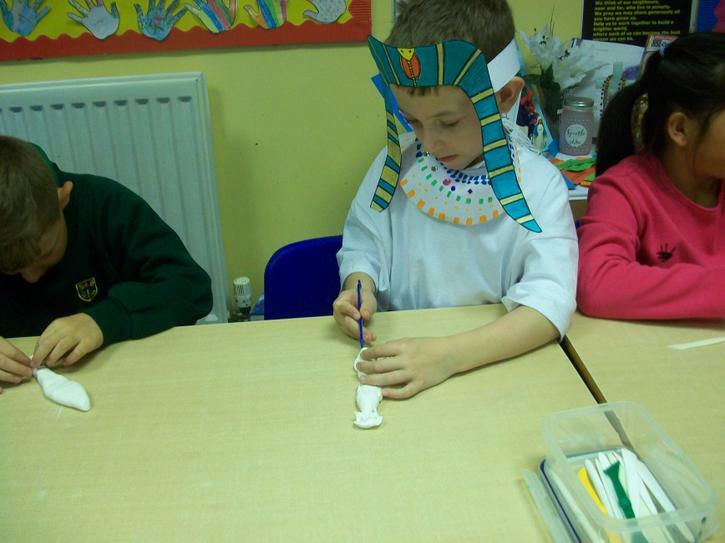 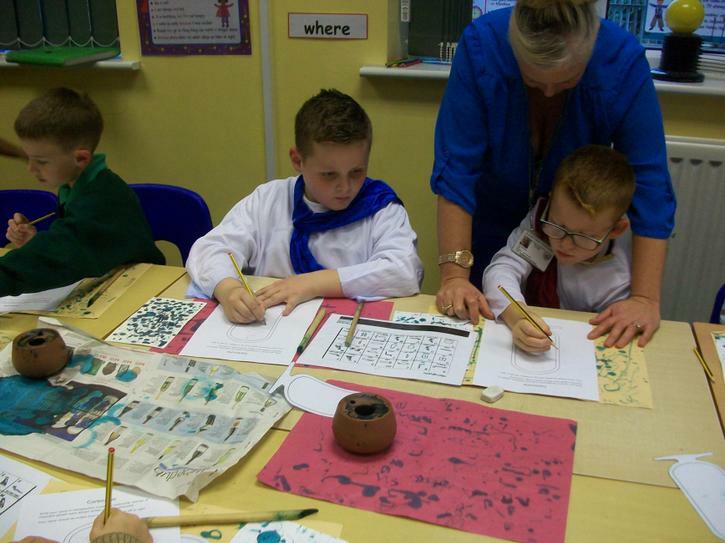 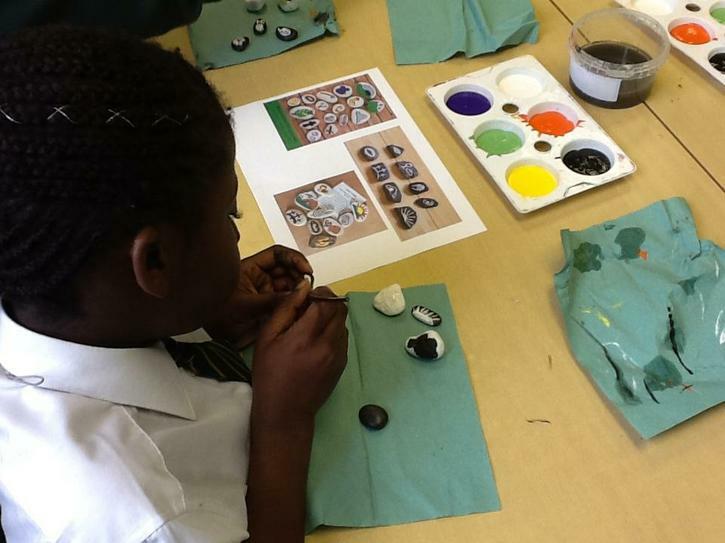 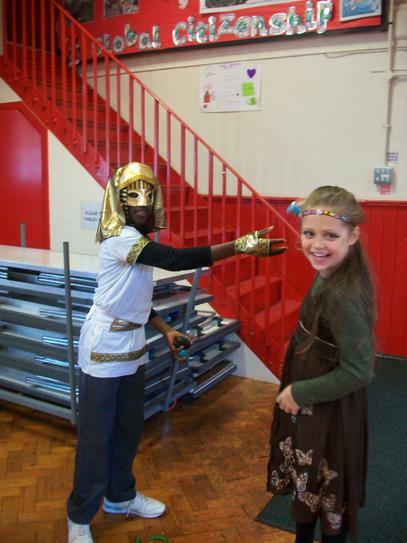 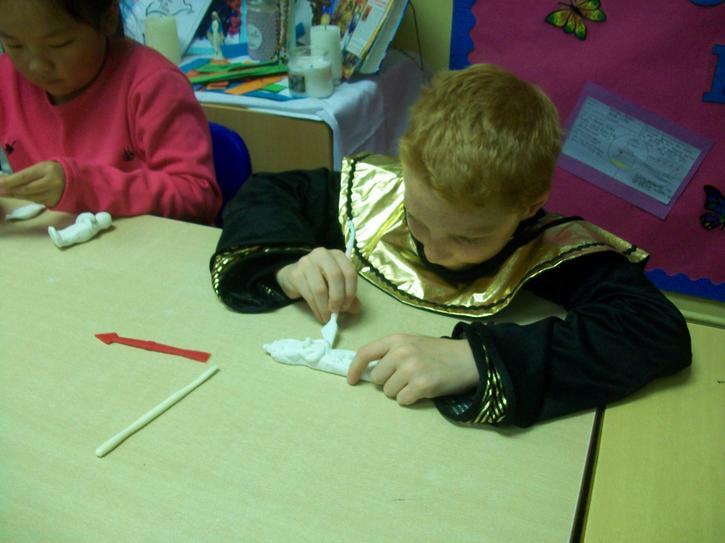 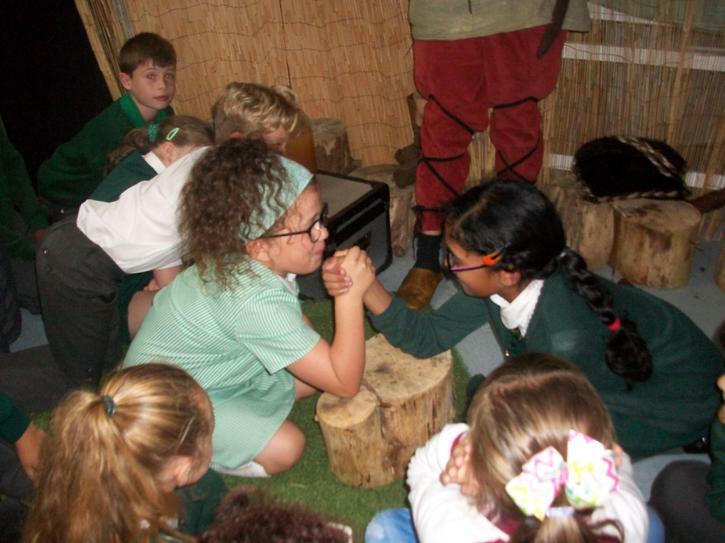 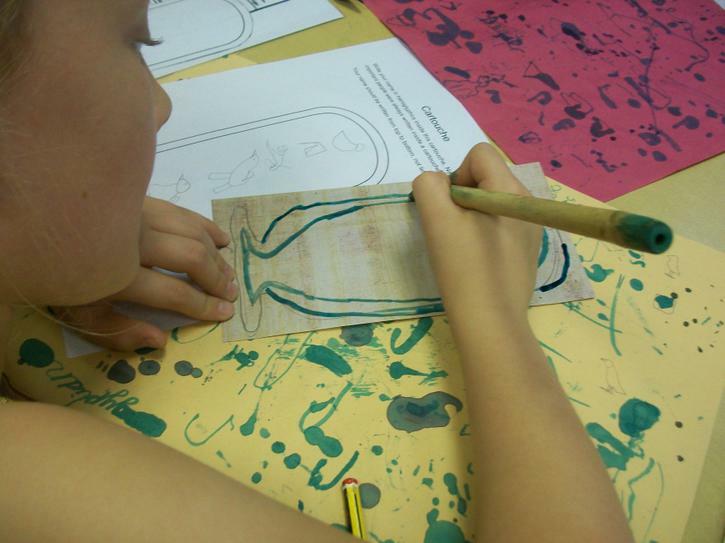 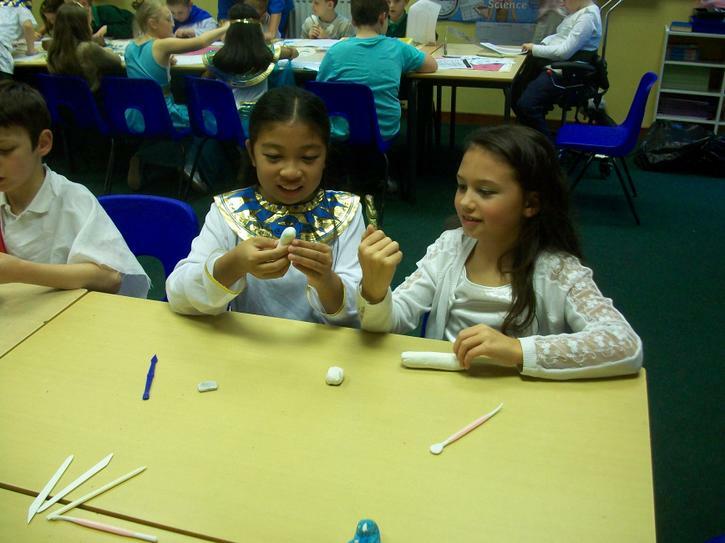 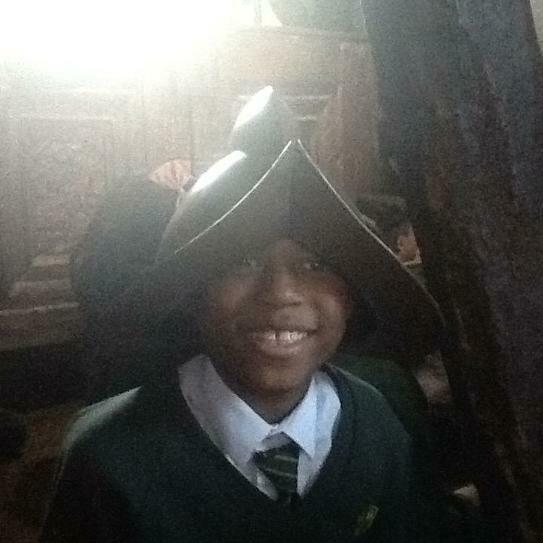 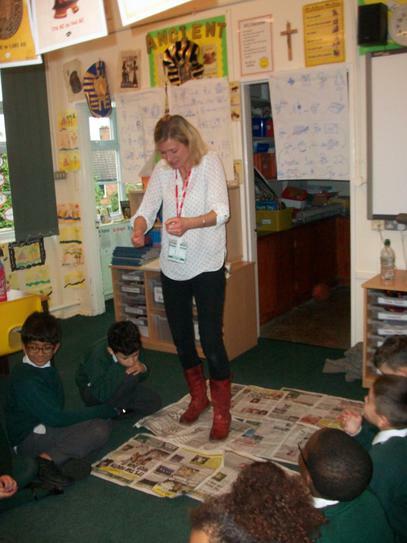 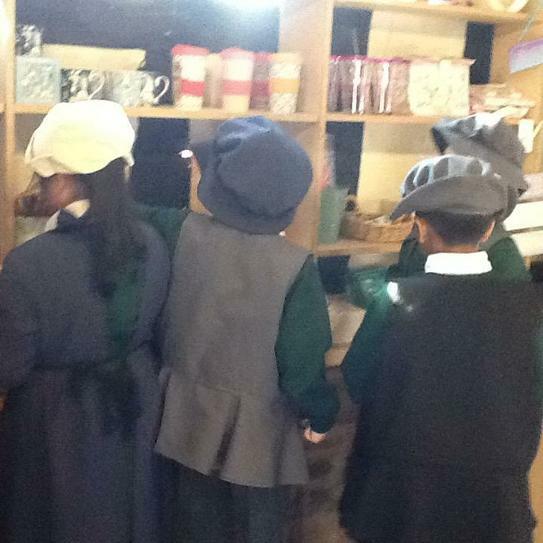 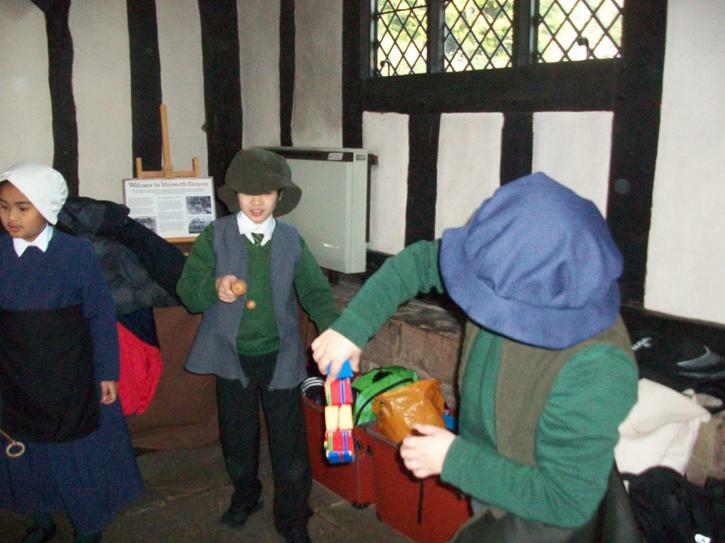 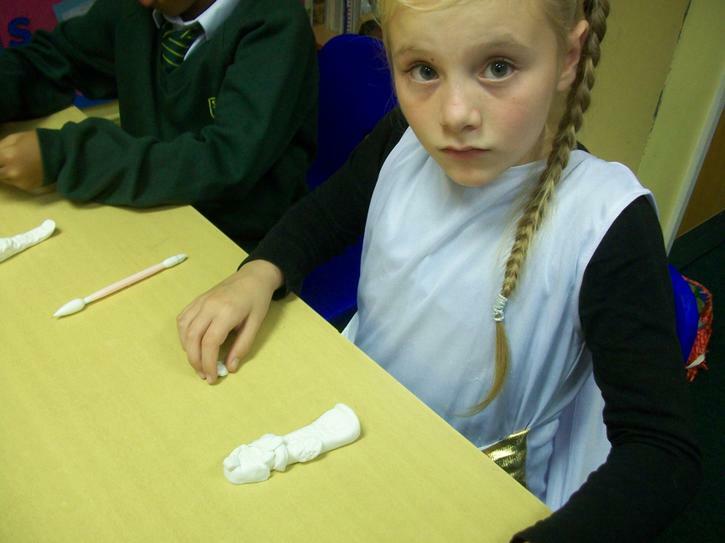 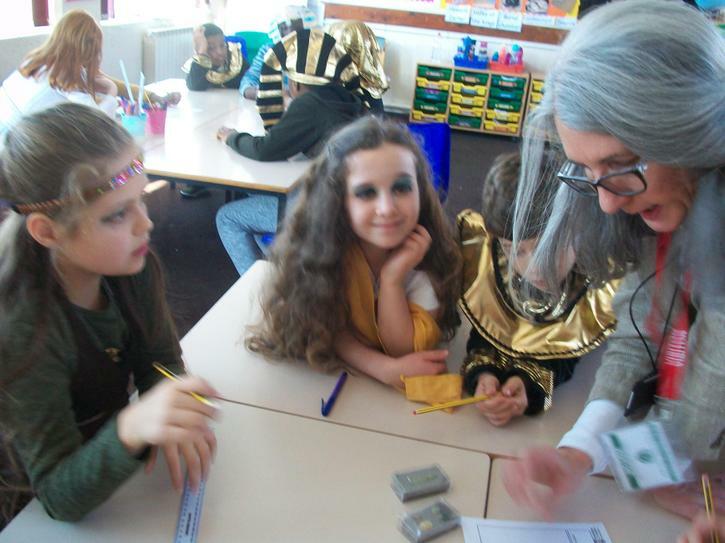 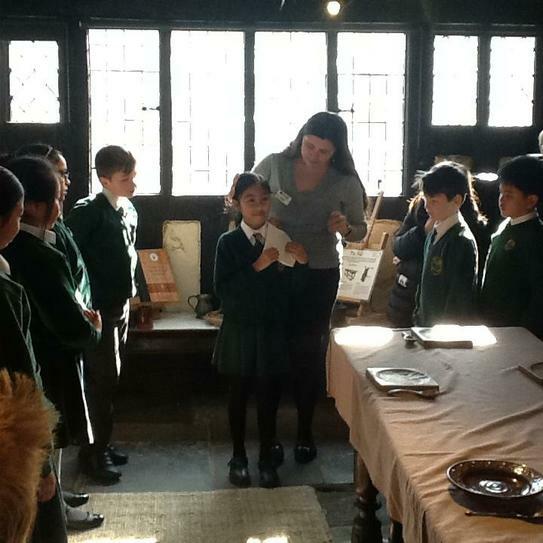 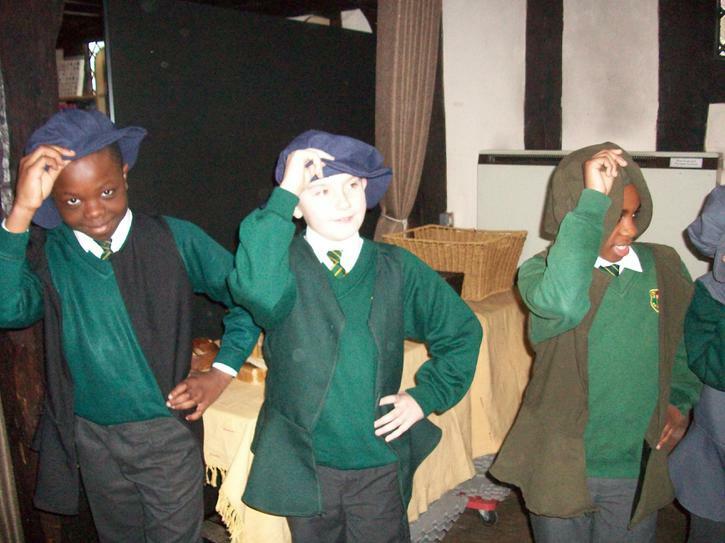 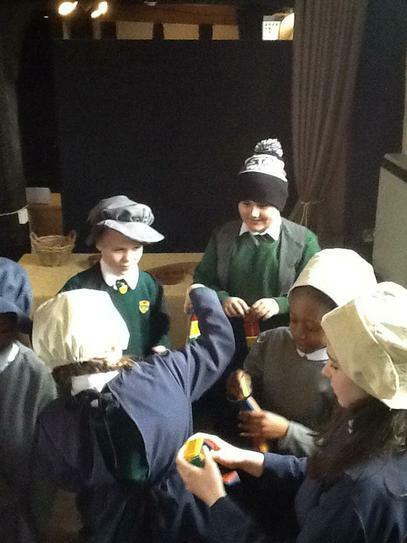 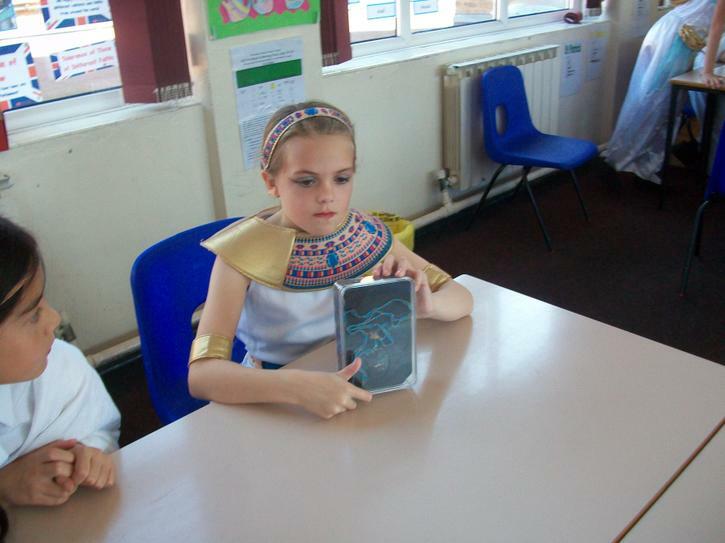 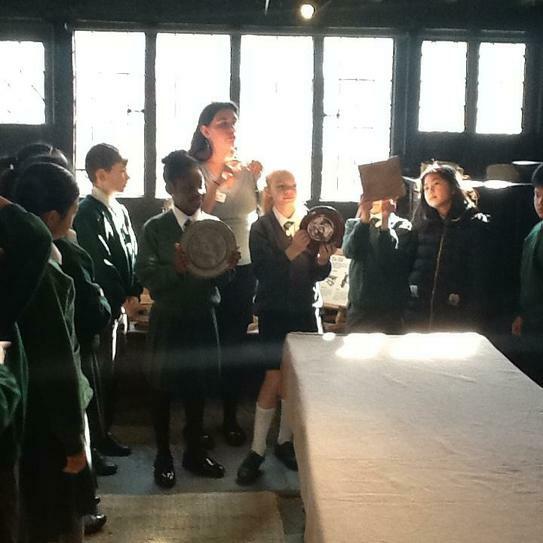 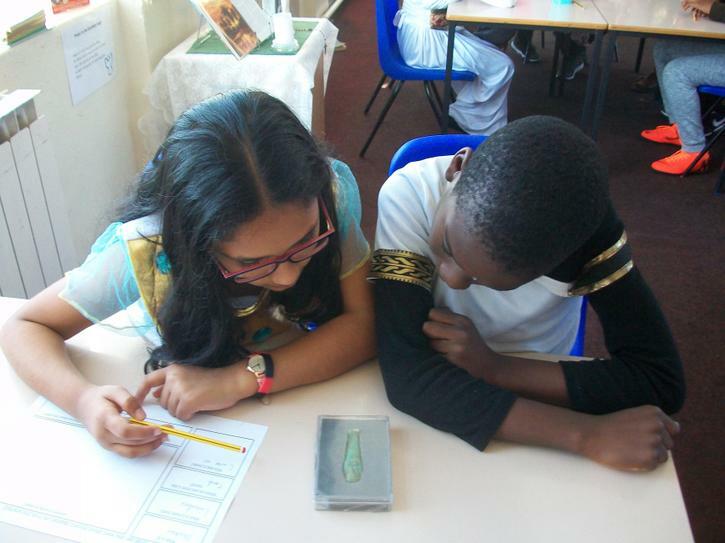 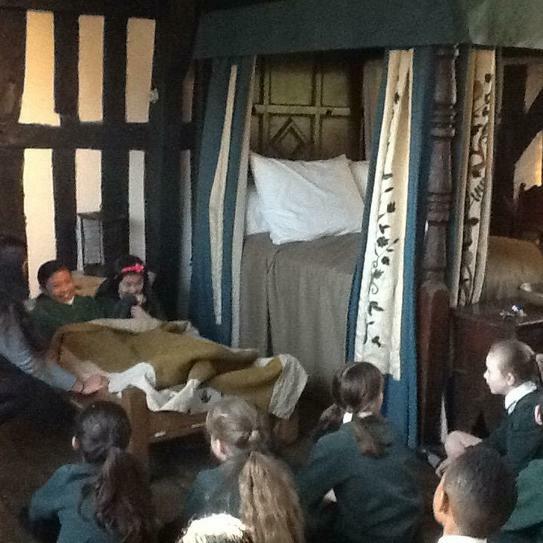 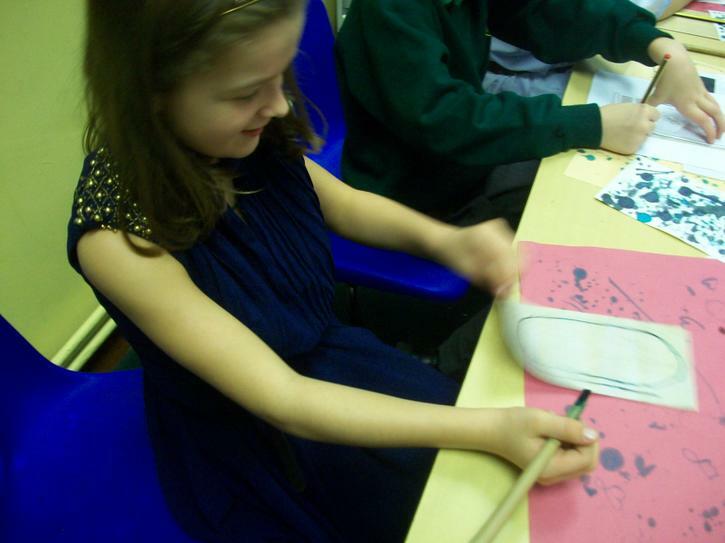 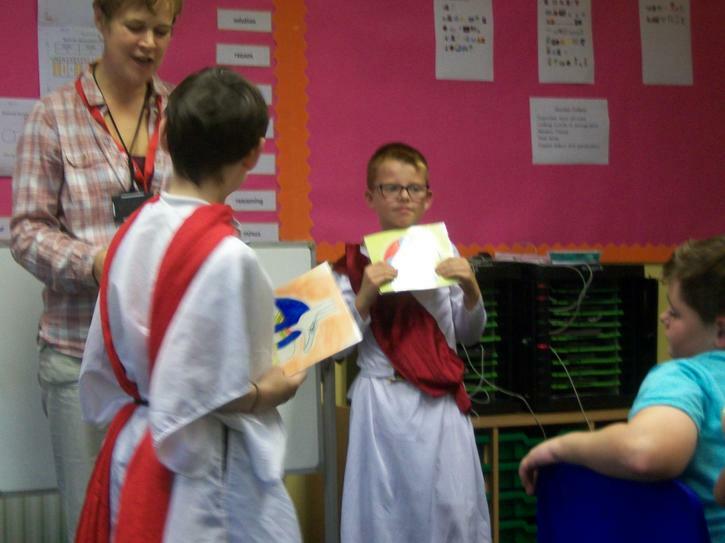 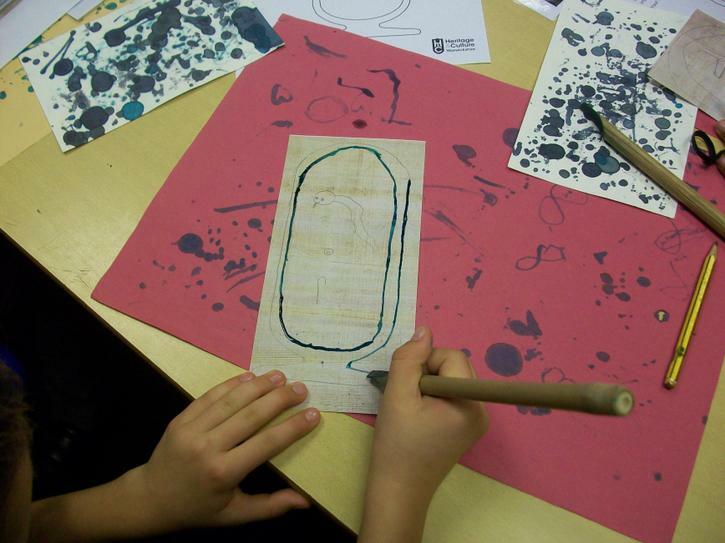 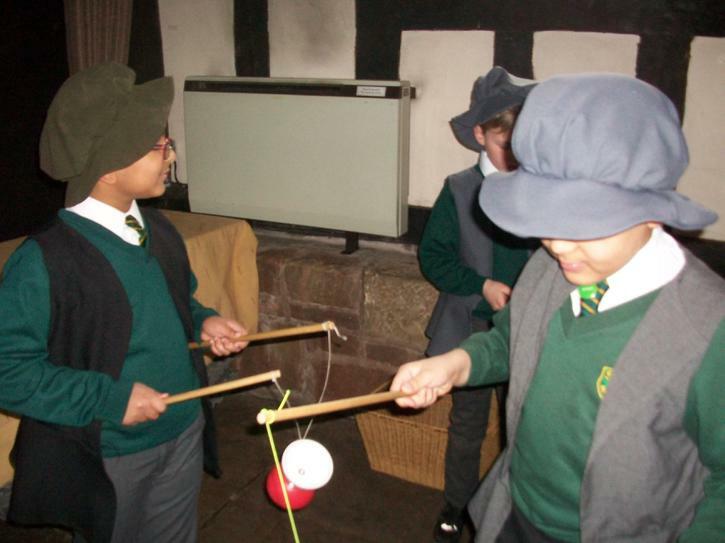 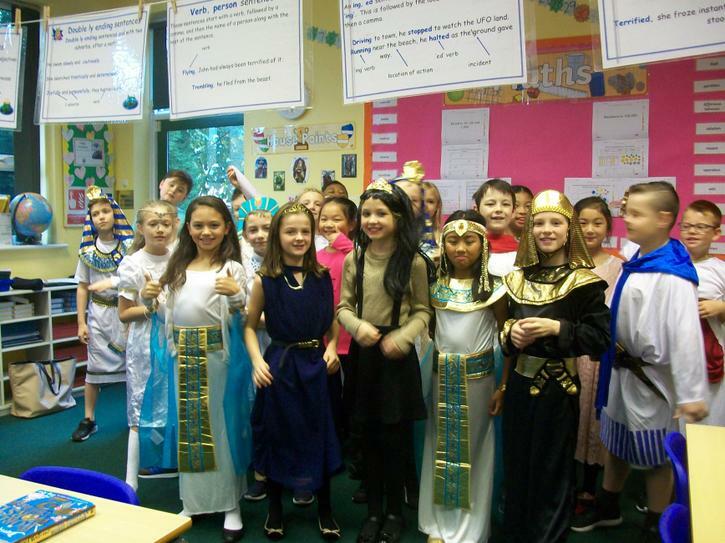 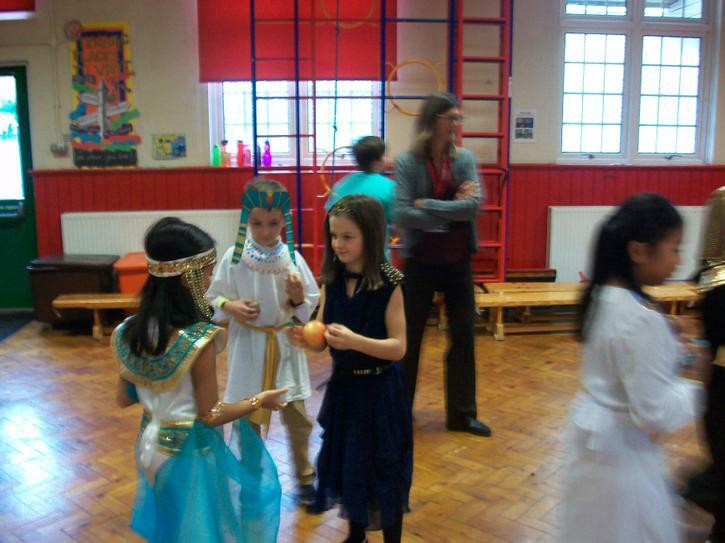 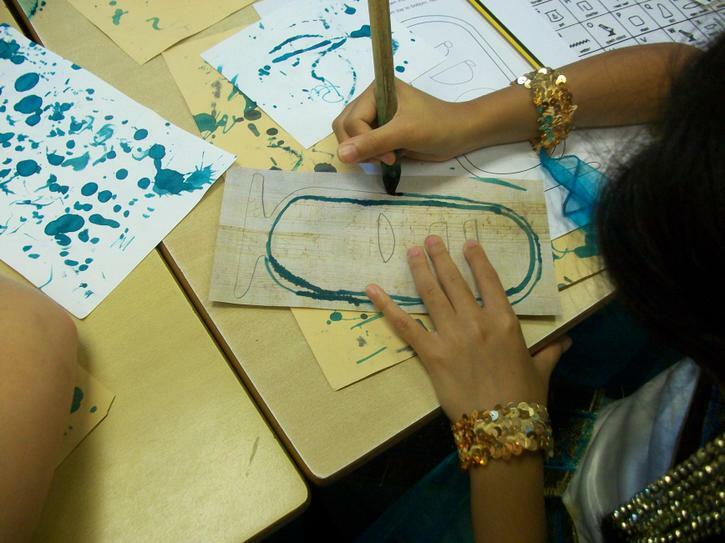 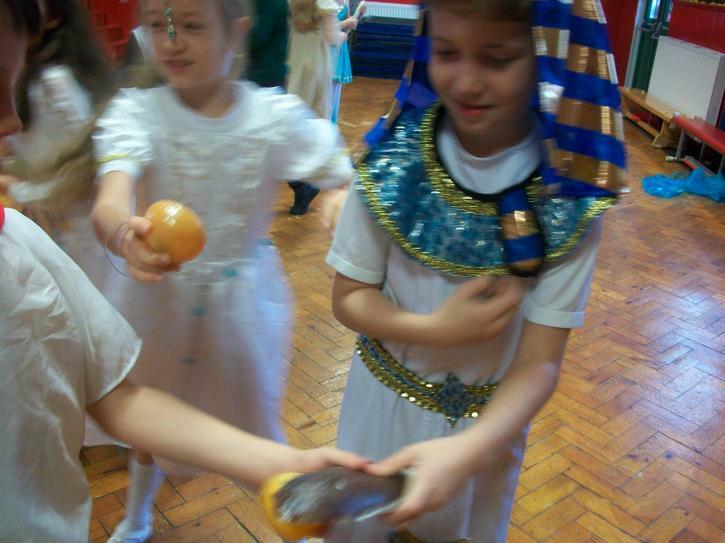 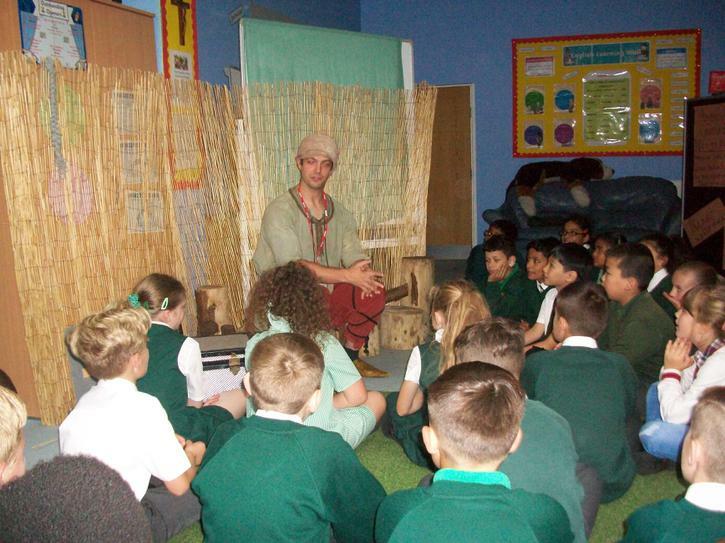 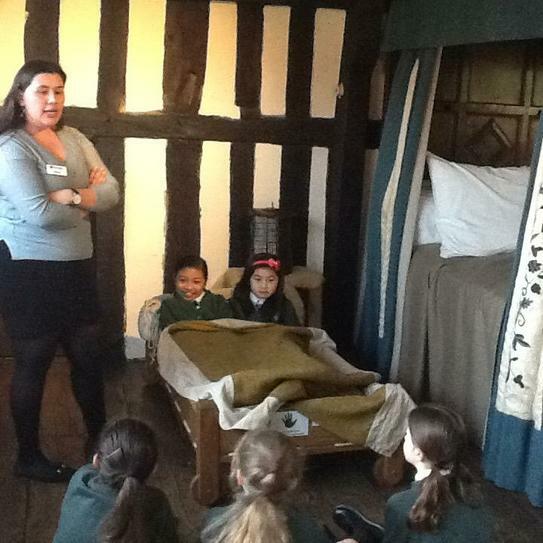 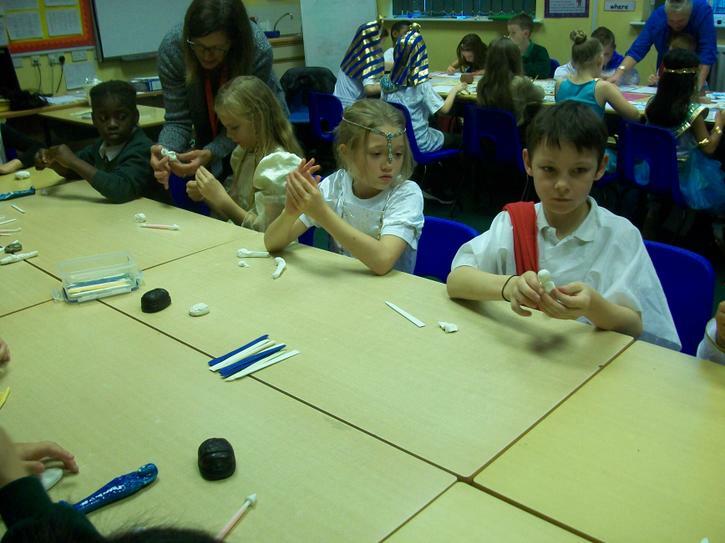 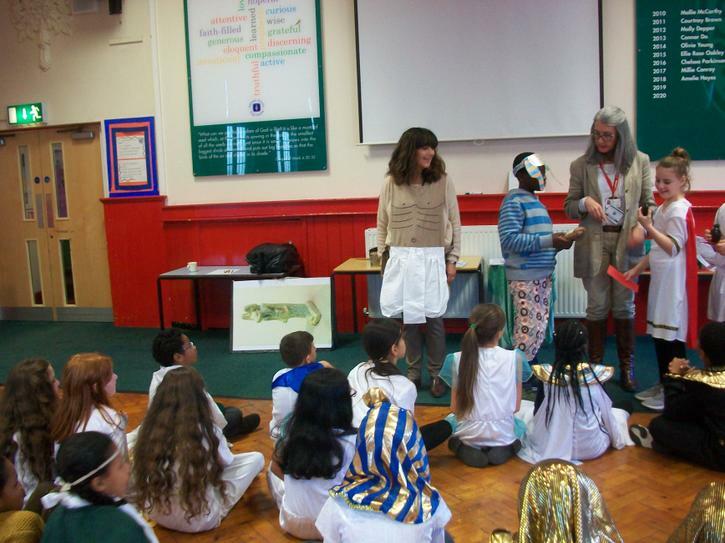 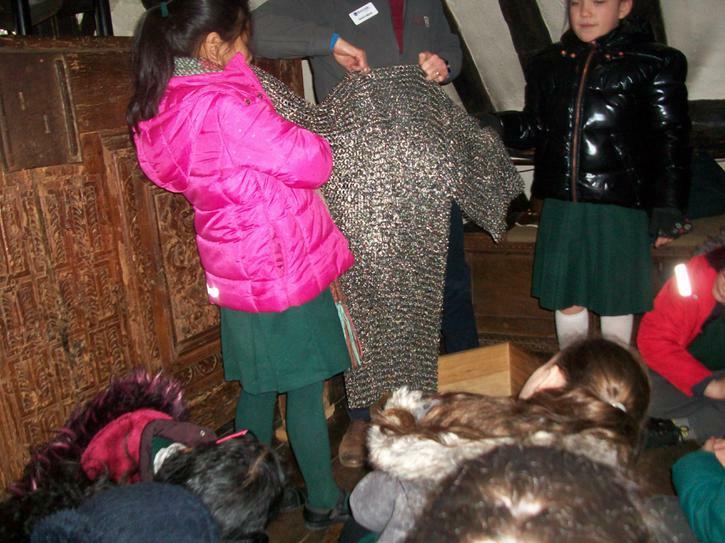 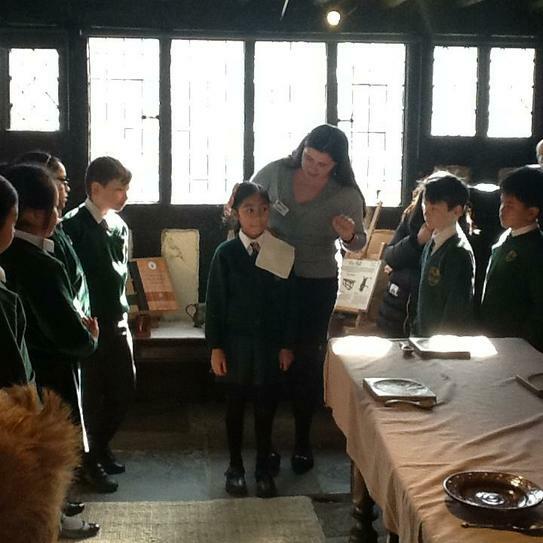 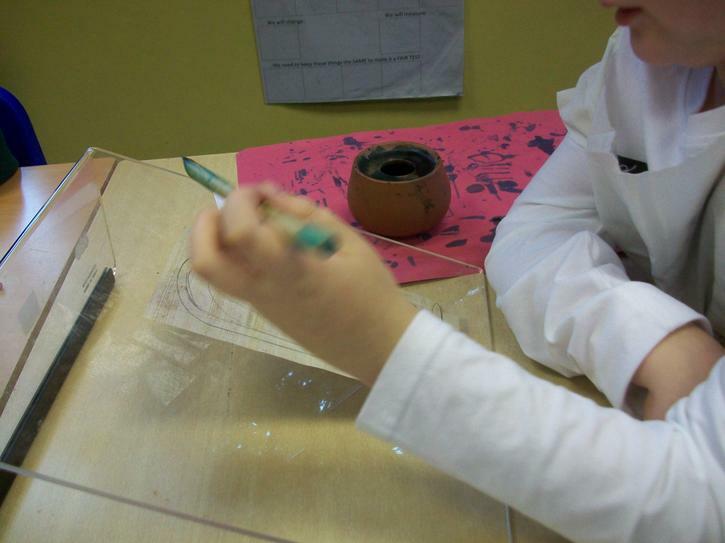 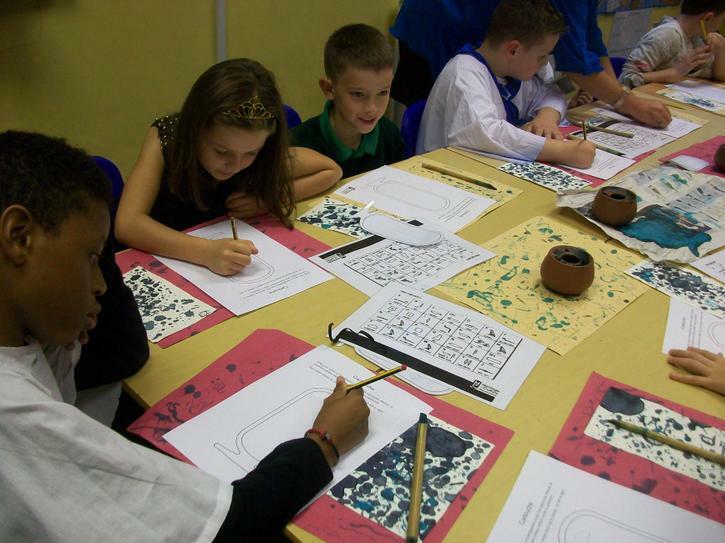 We had a great day exploring Ancient Egypt through role play, investigating original objects and making things. 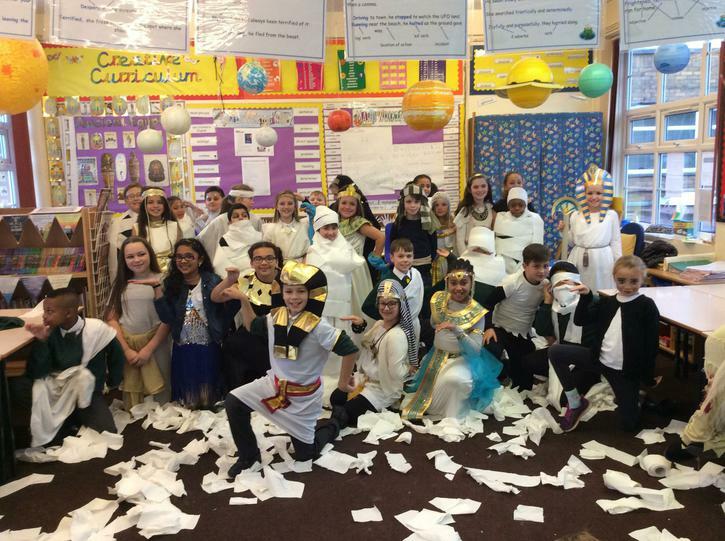 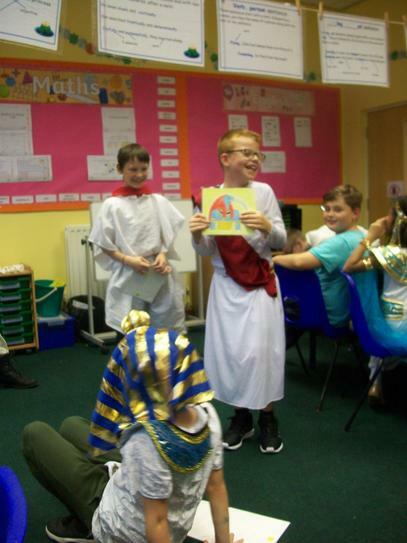 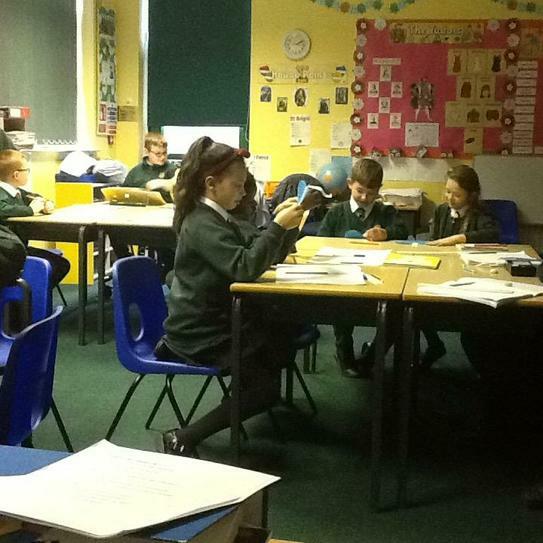 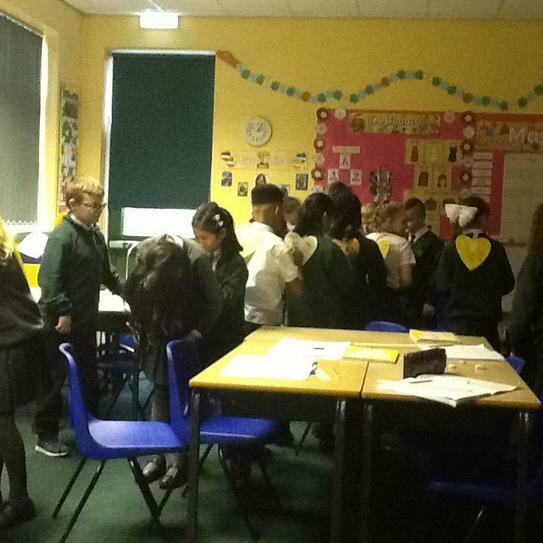 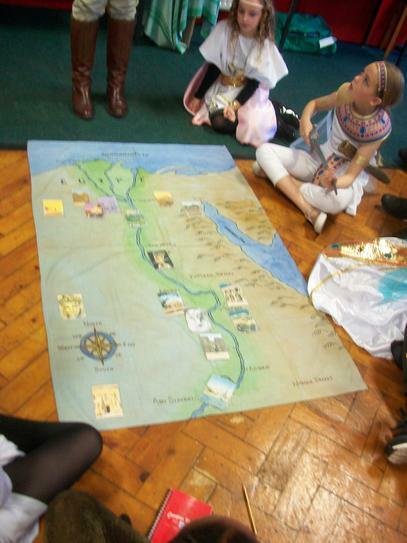 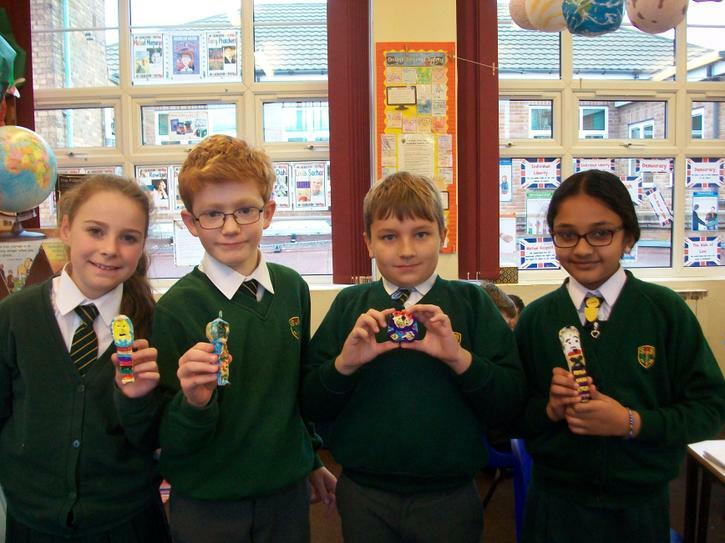 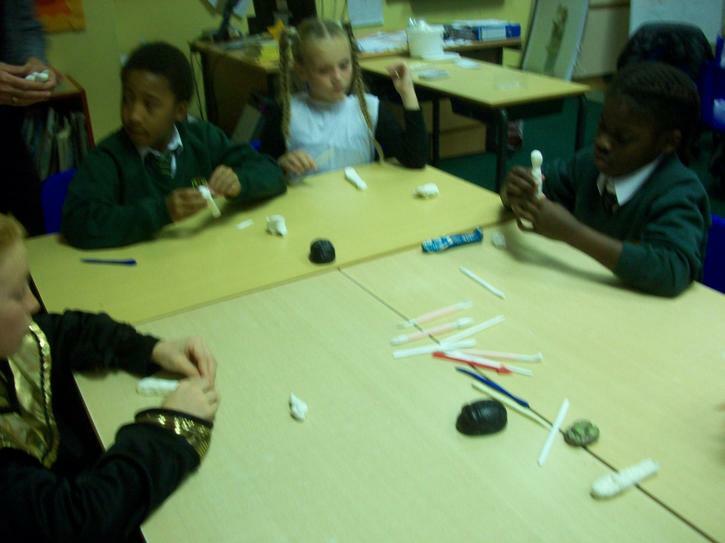 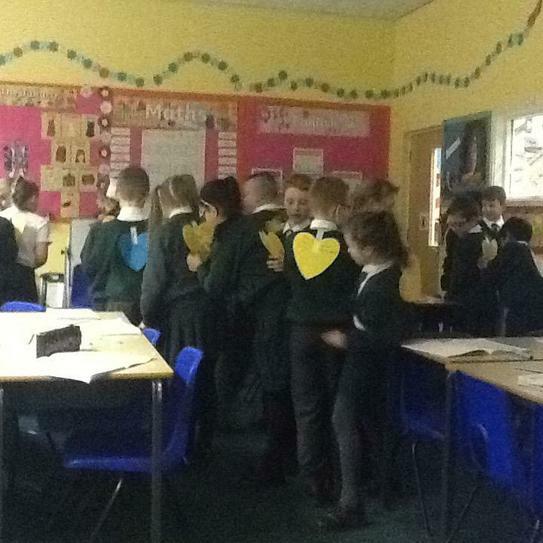 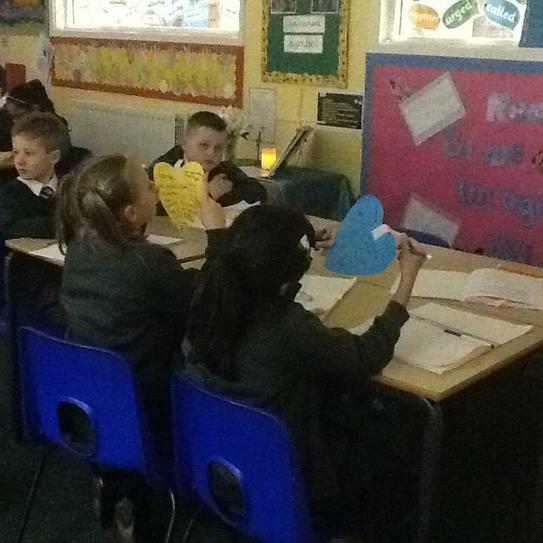 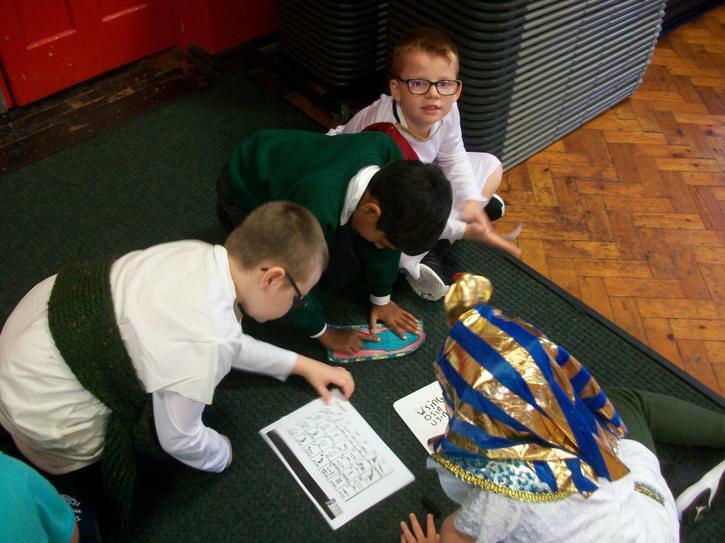 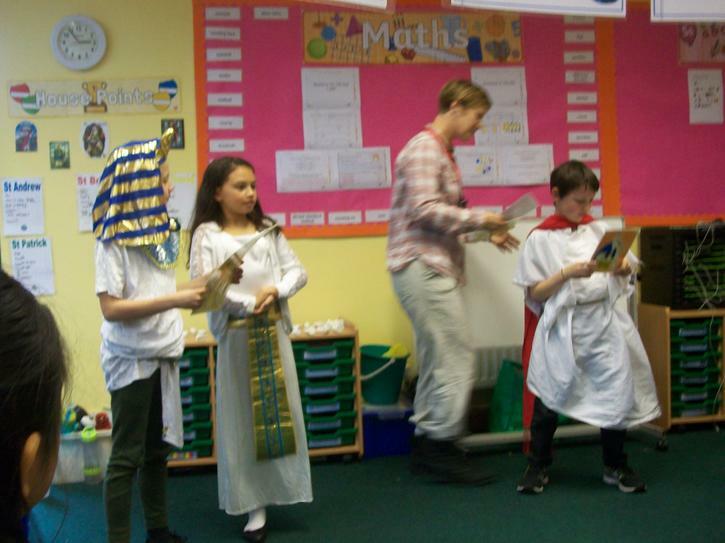 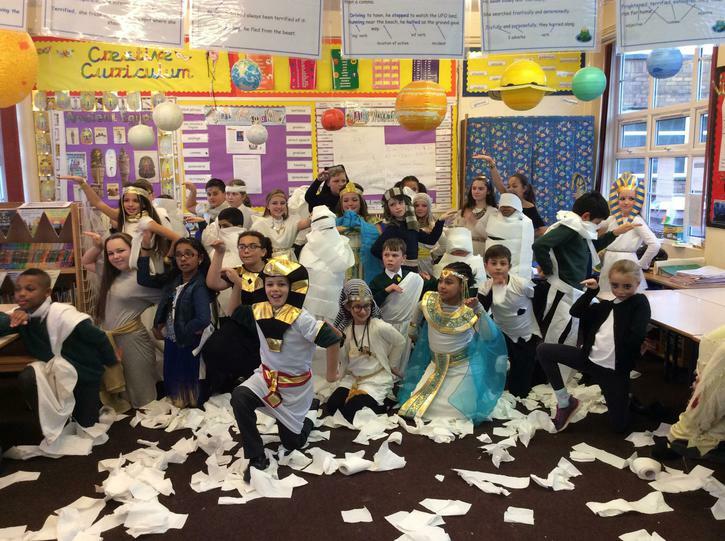 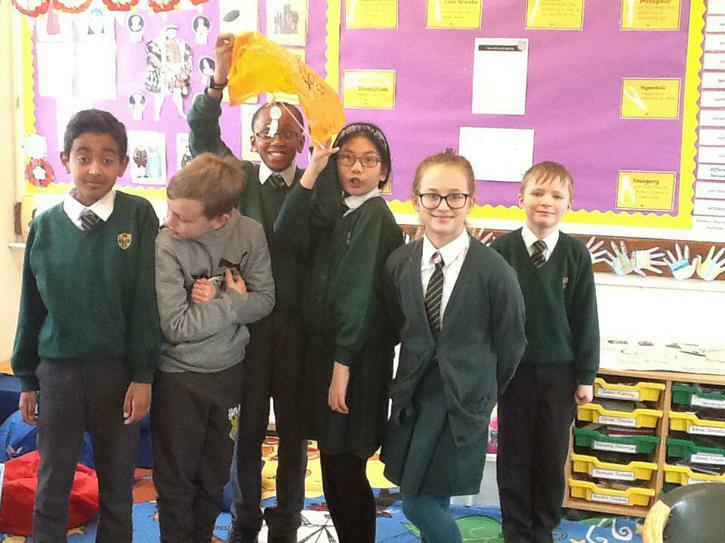 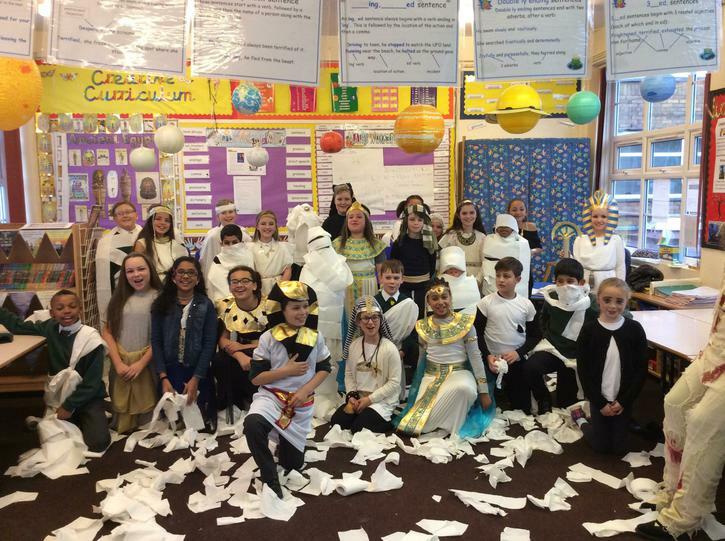 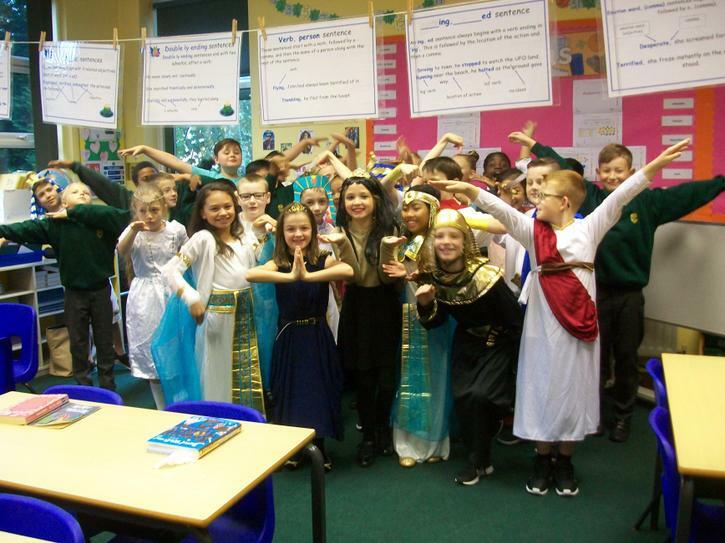 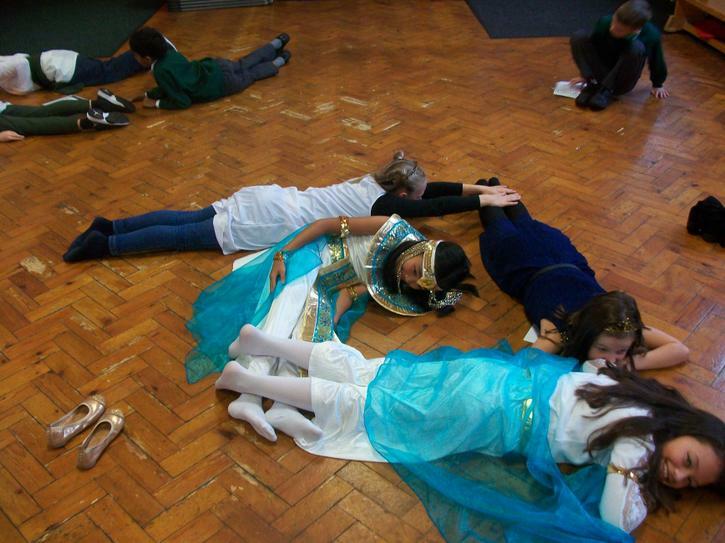 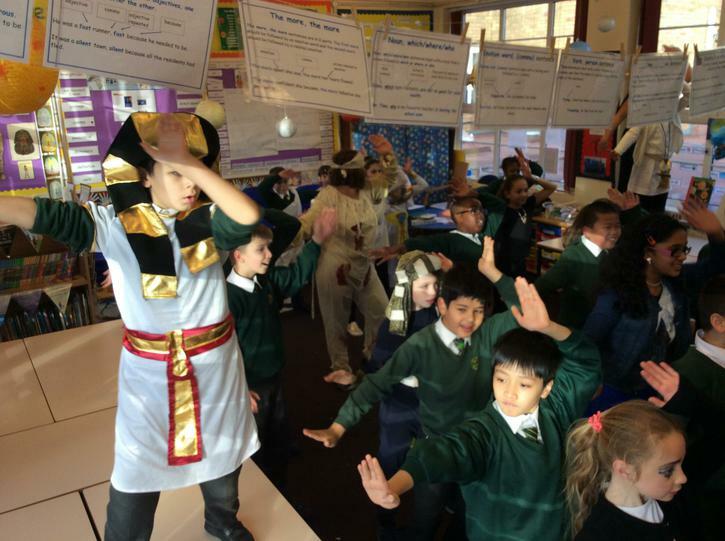 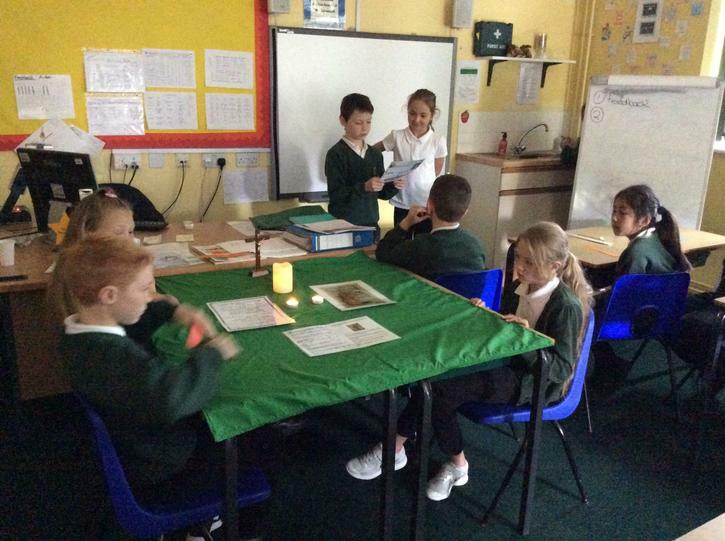 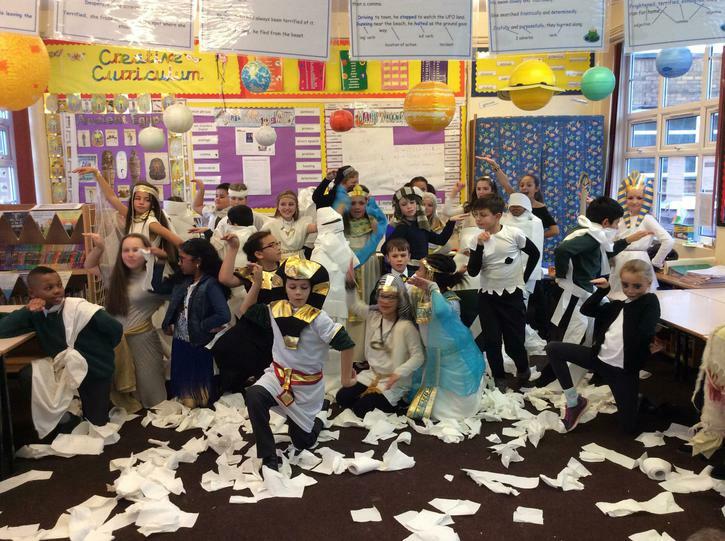 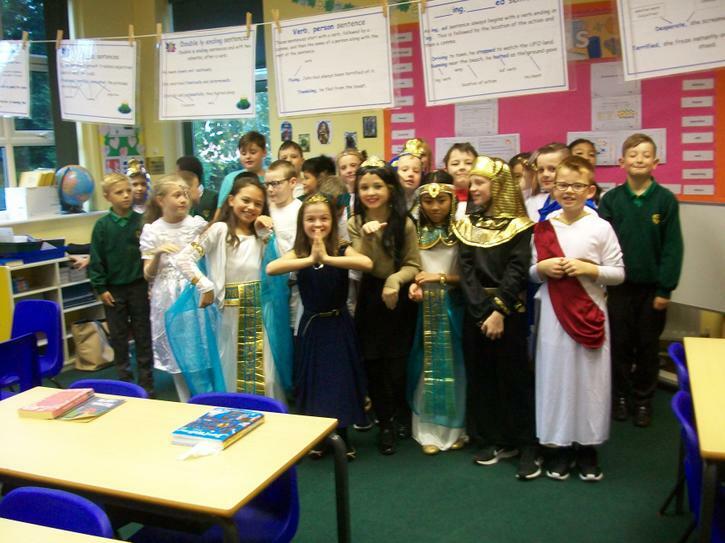 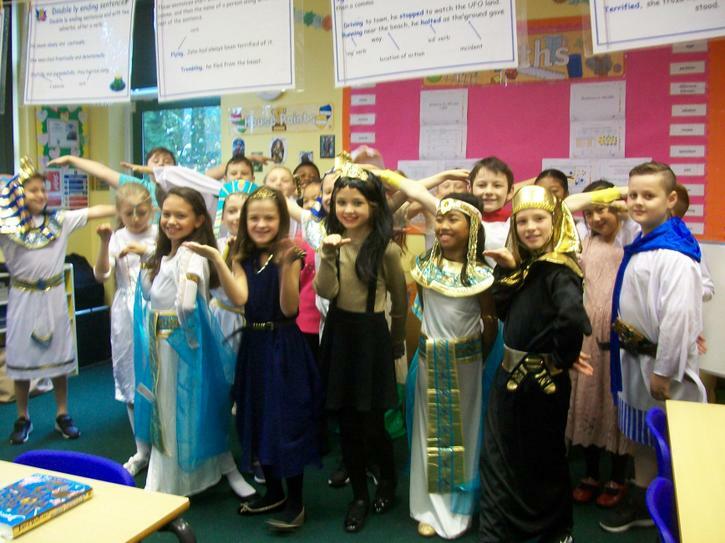 5SS thoroughly enjoyed their Egyptian workshop today. 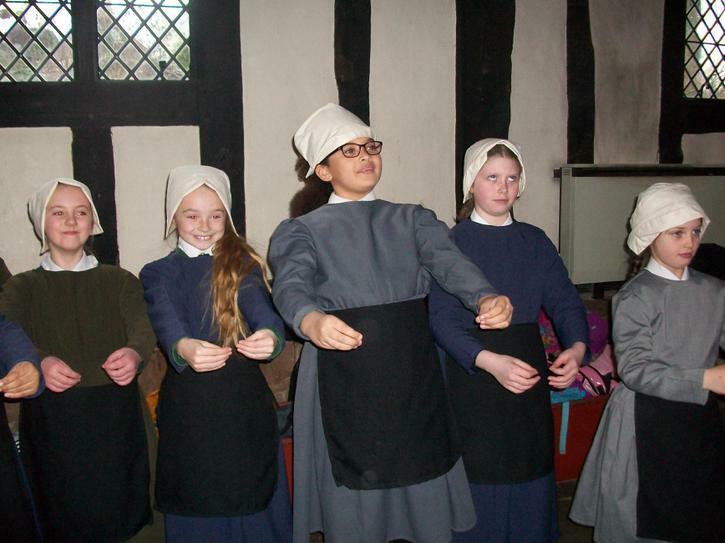 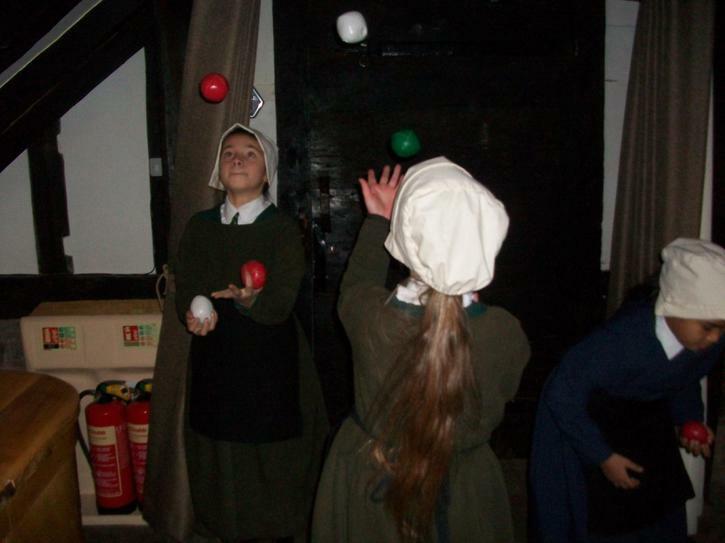 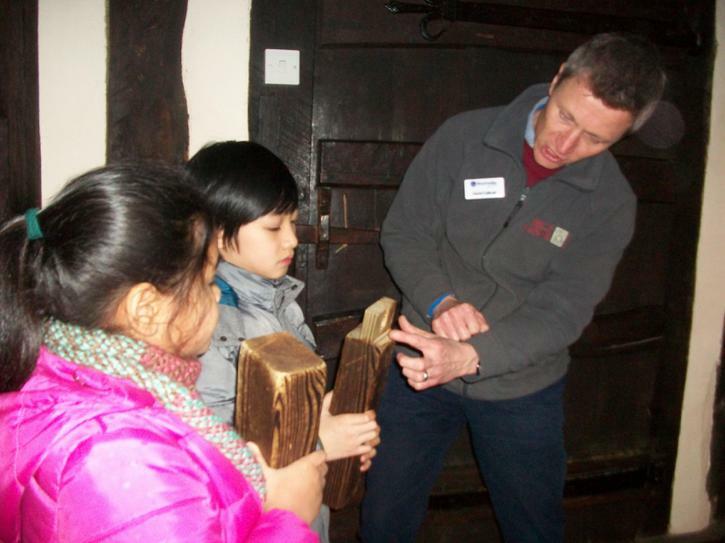 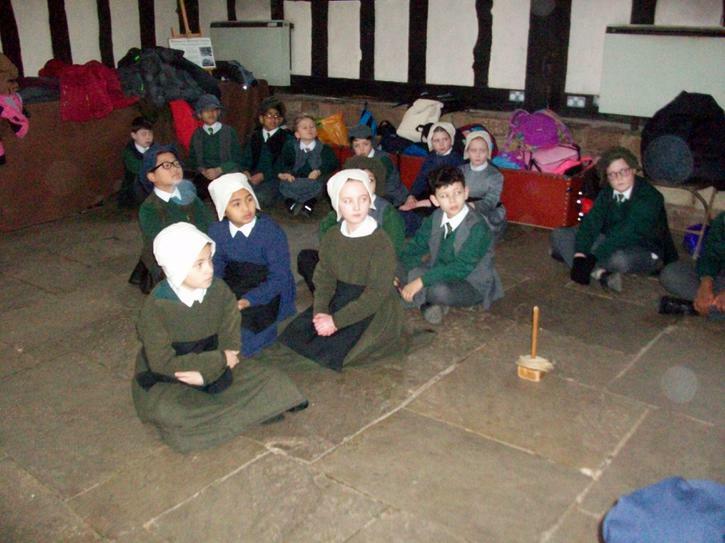 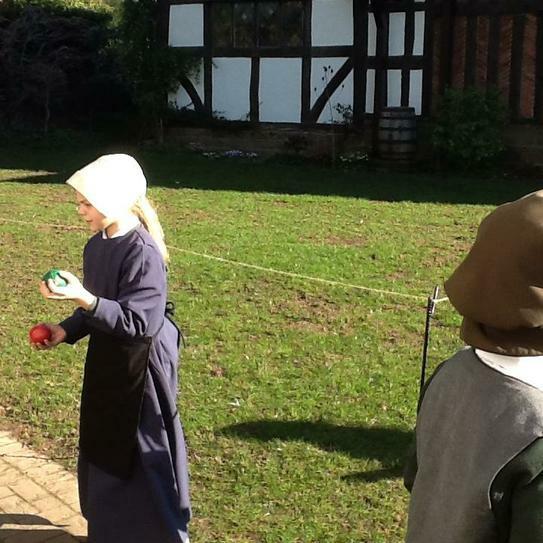 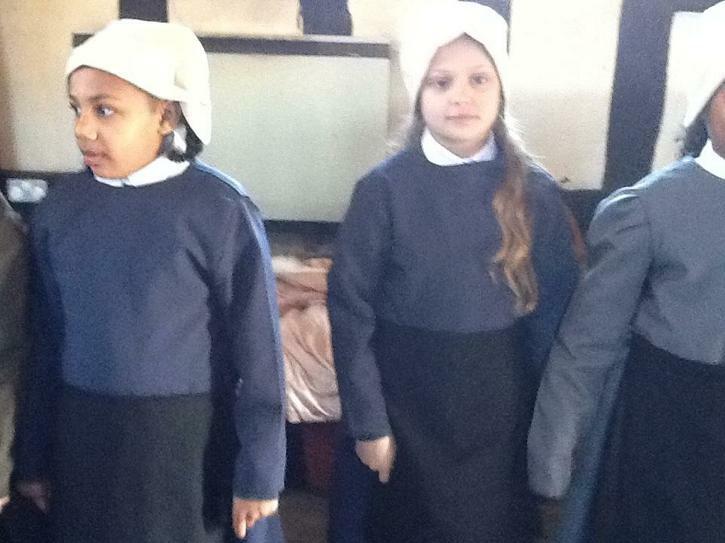 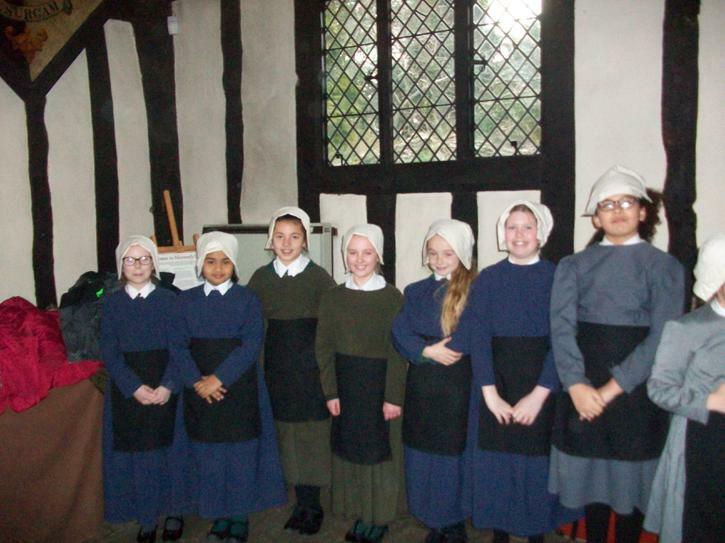 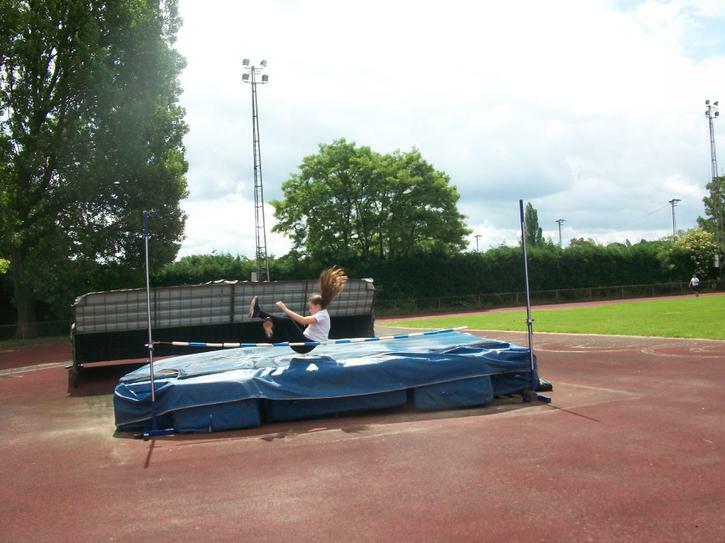 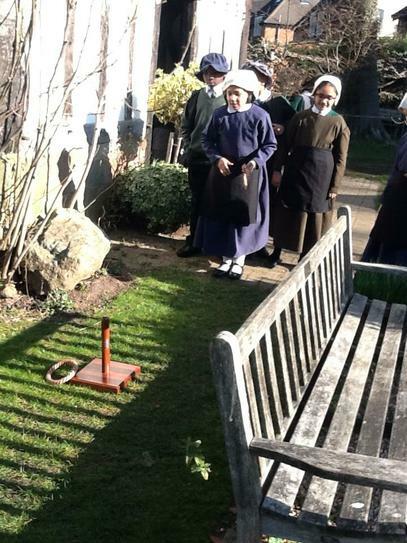 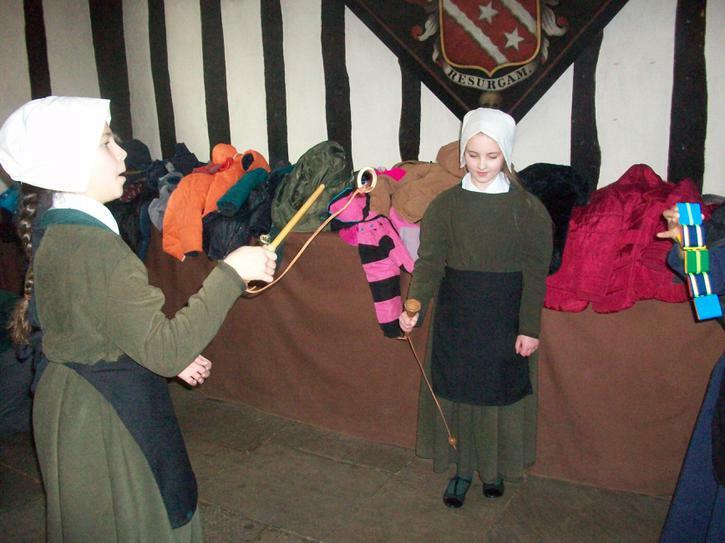 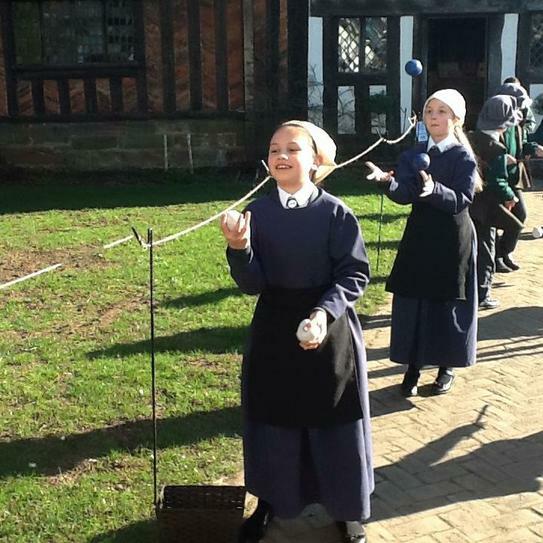 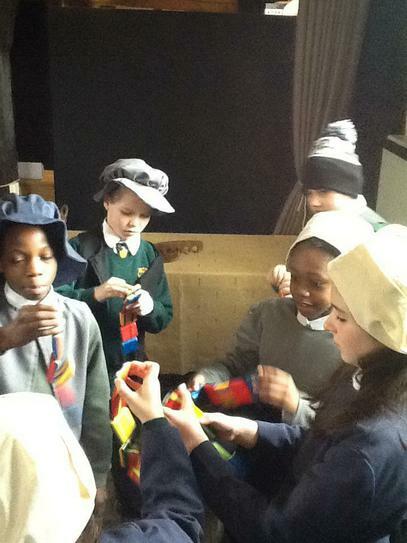 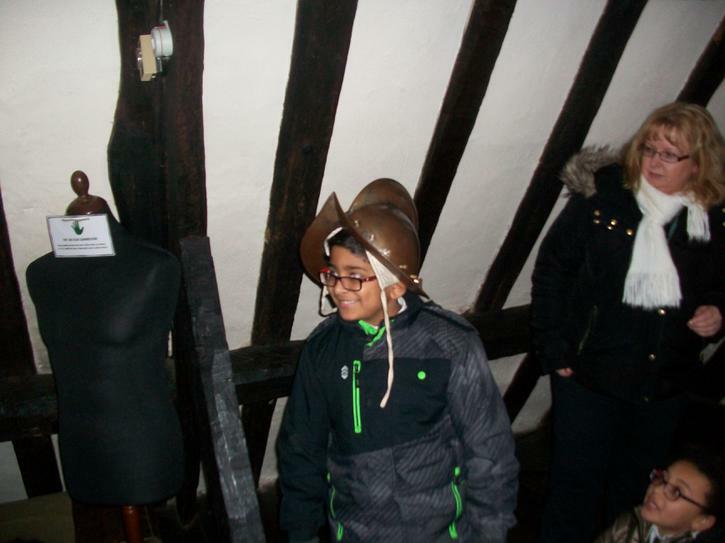 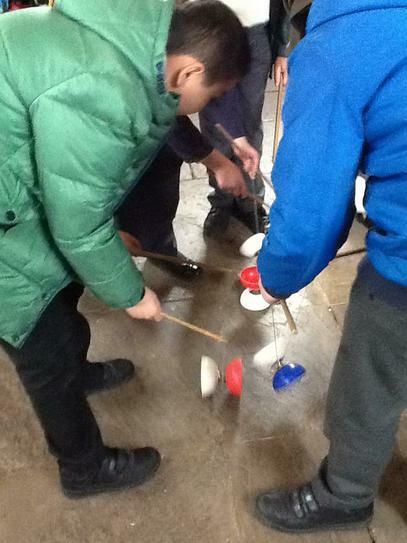 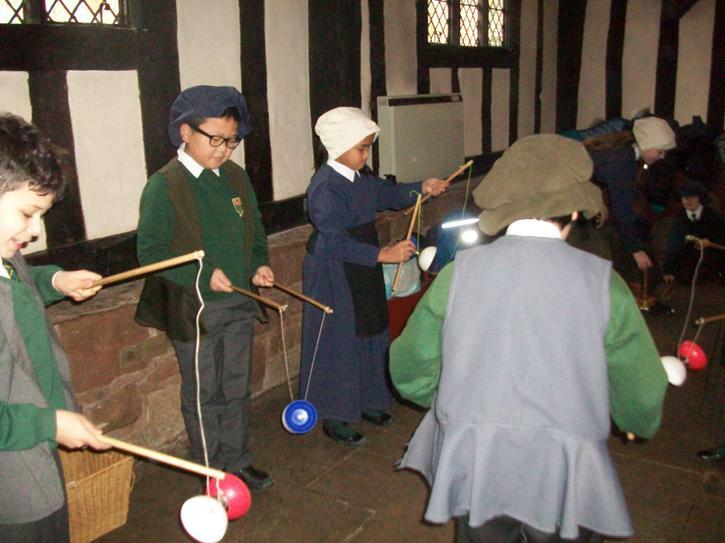 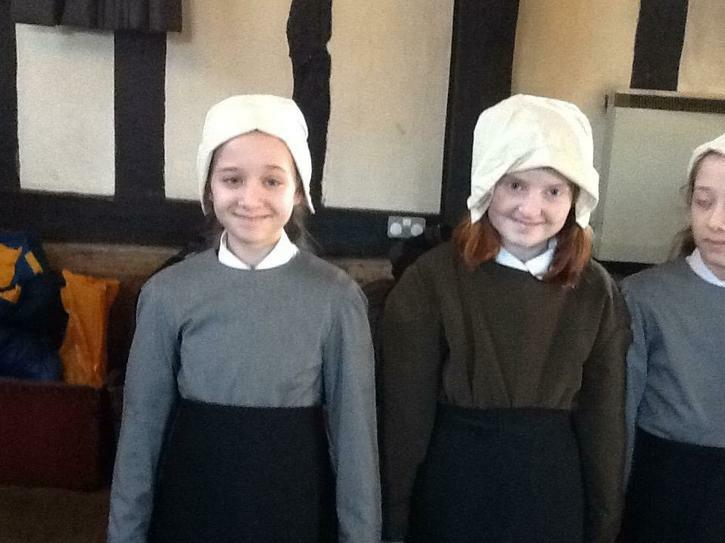 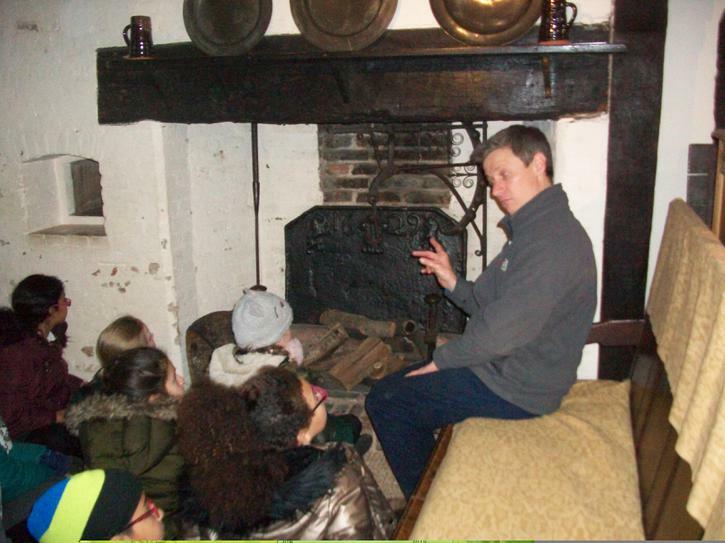 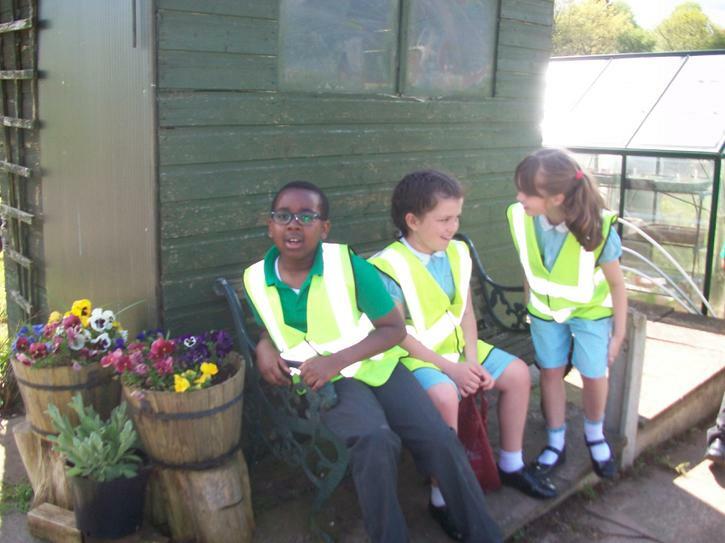 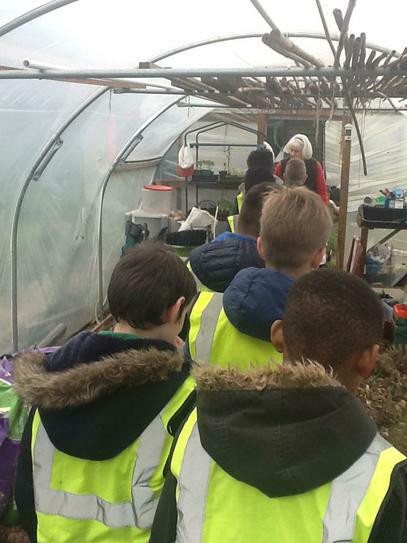 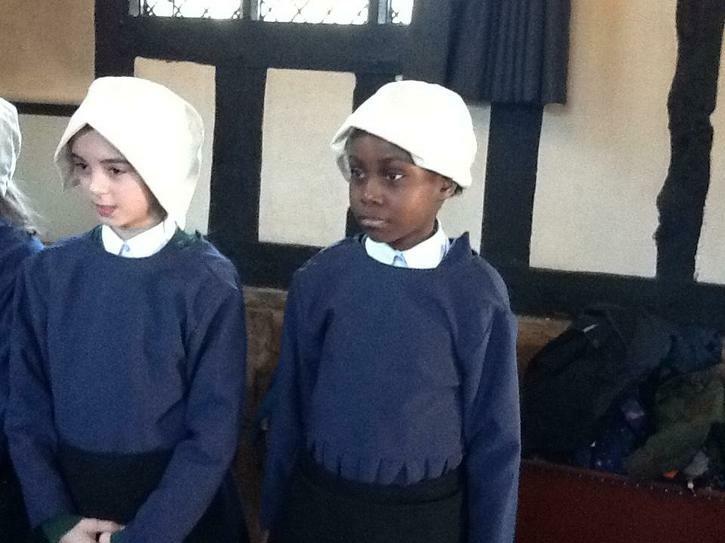 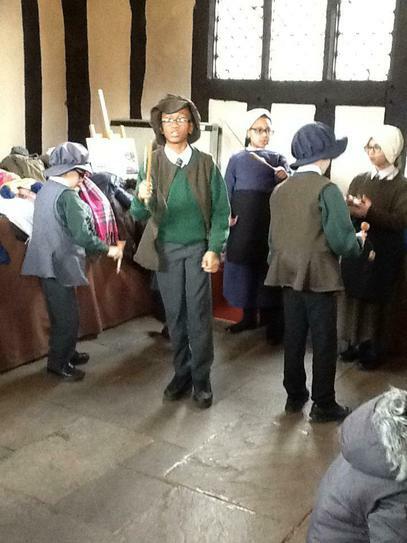 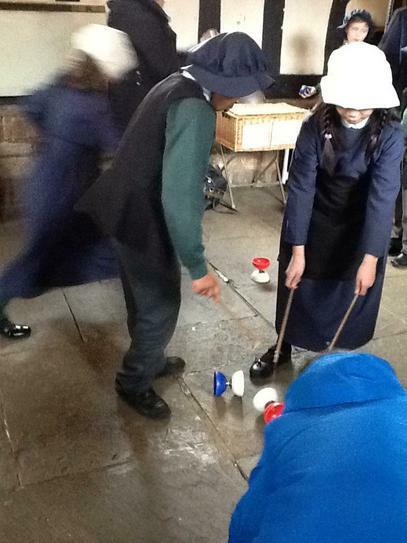 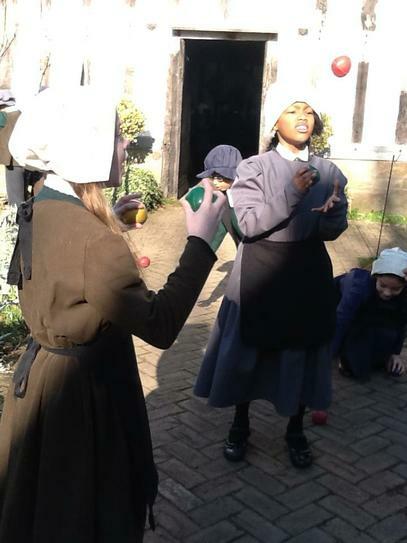 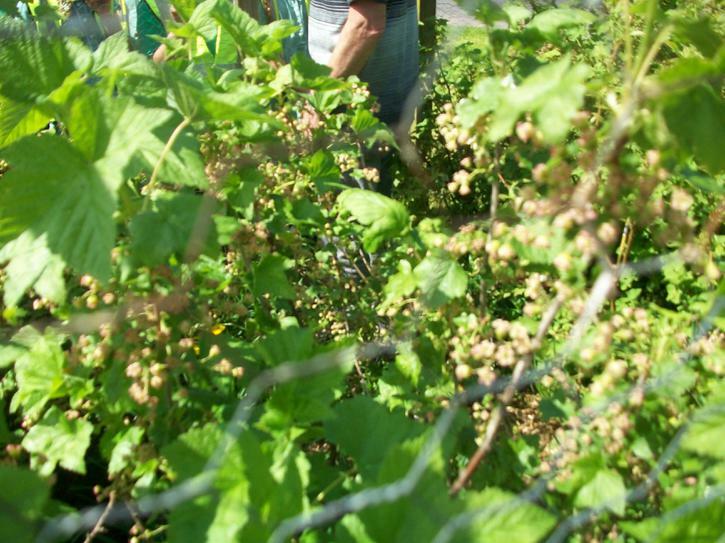 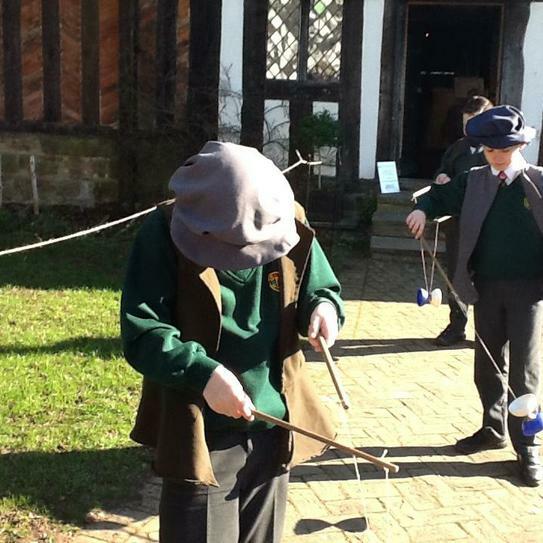 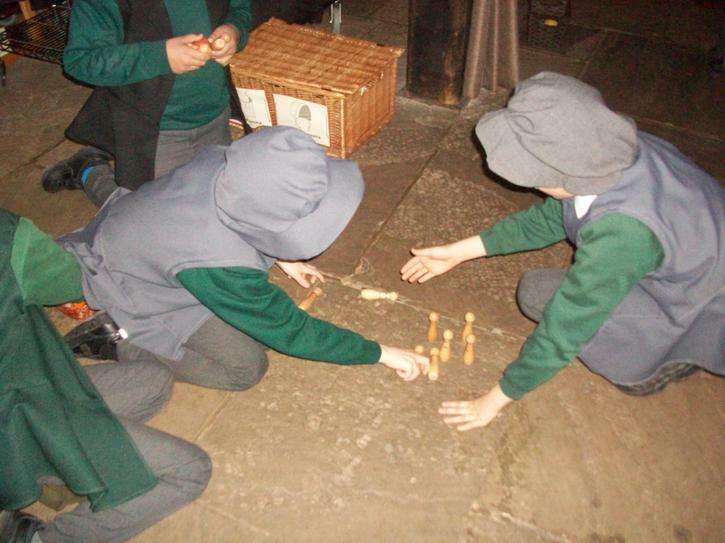 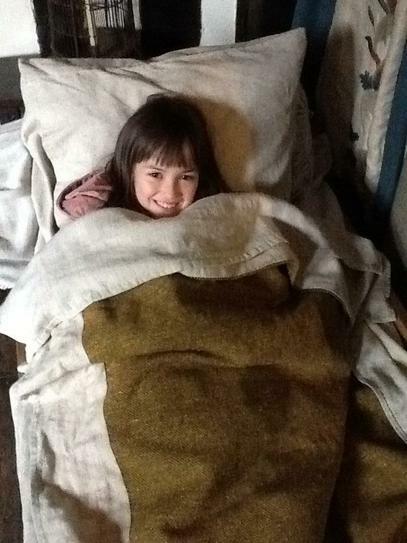 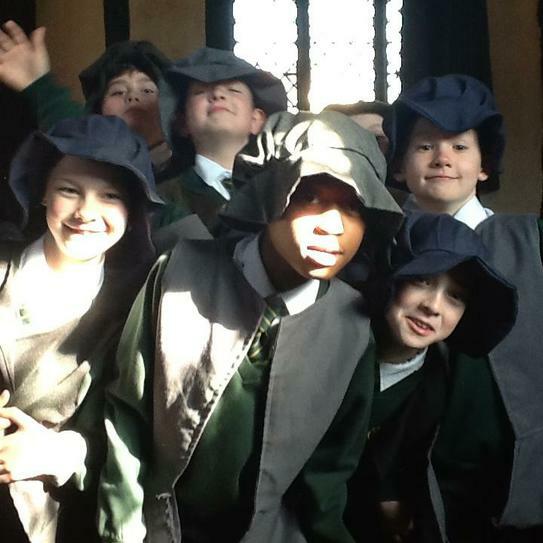 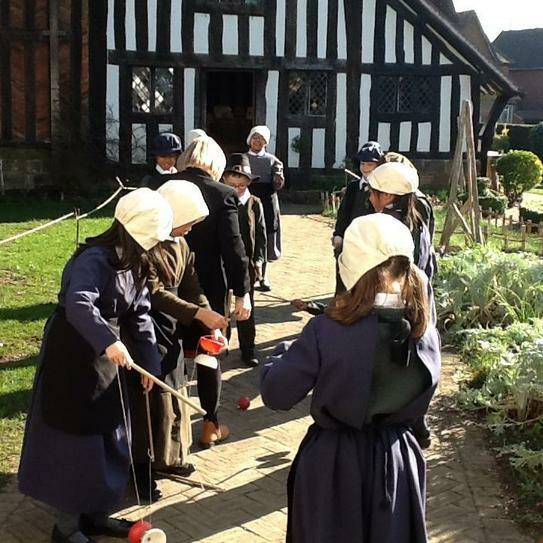 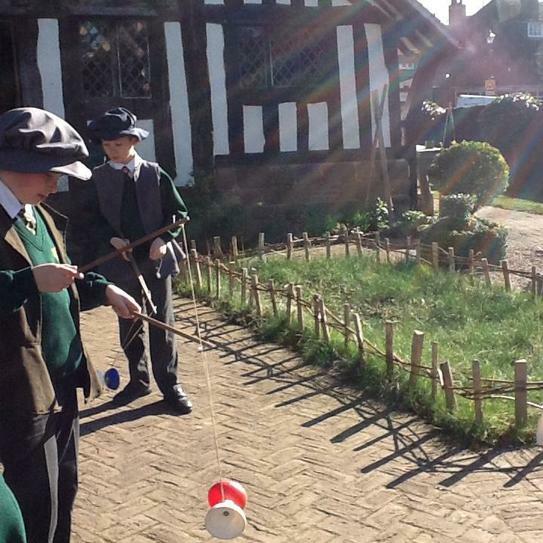 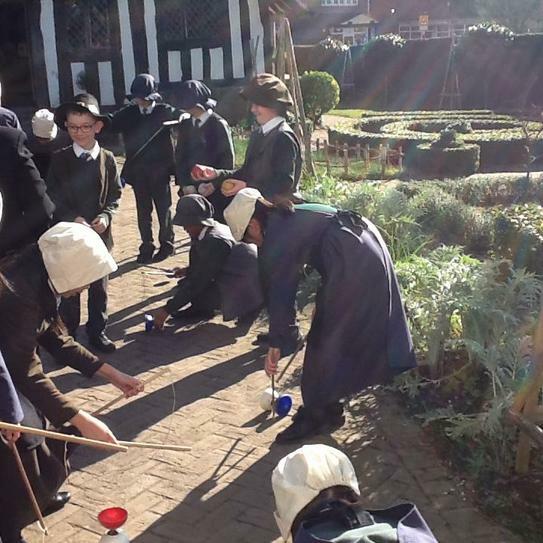 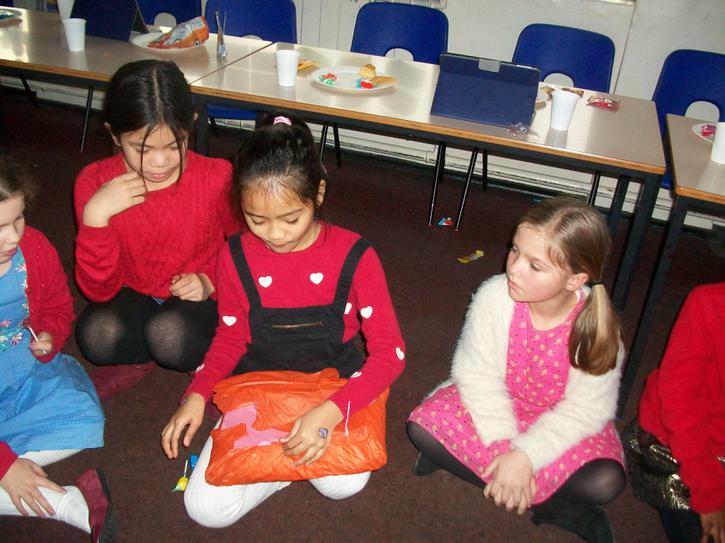 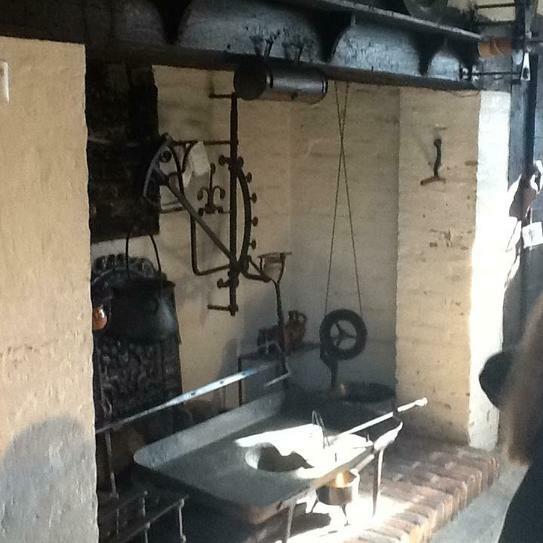 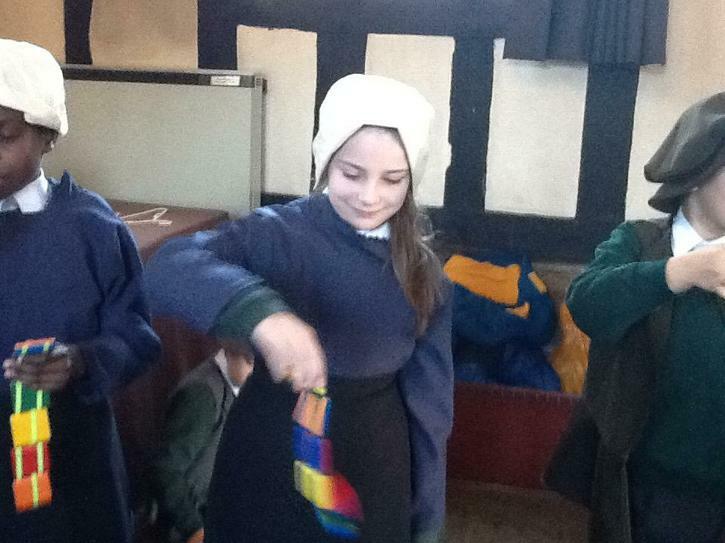 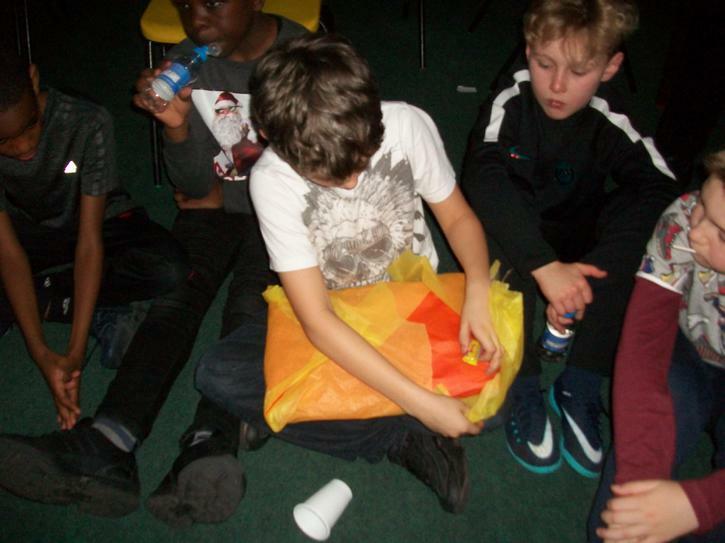 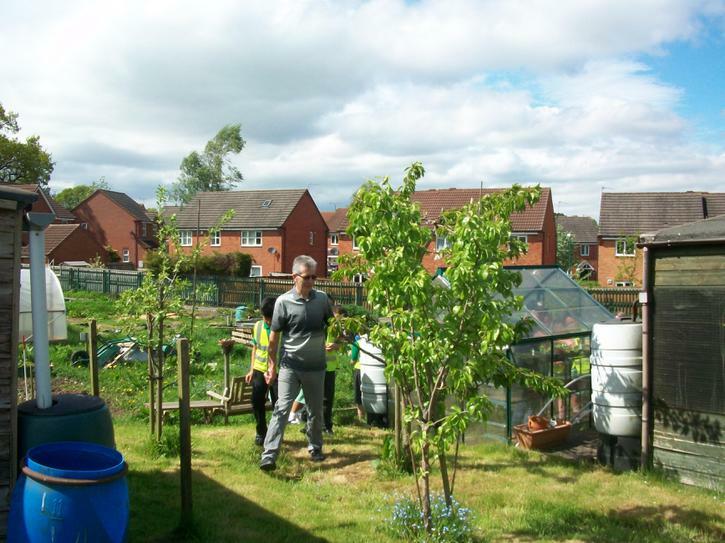 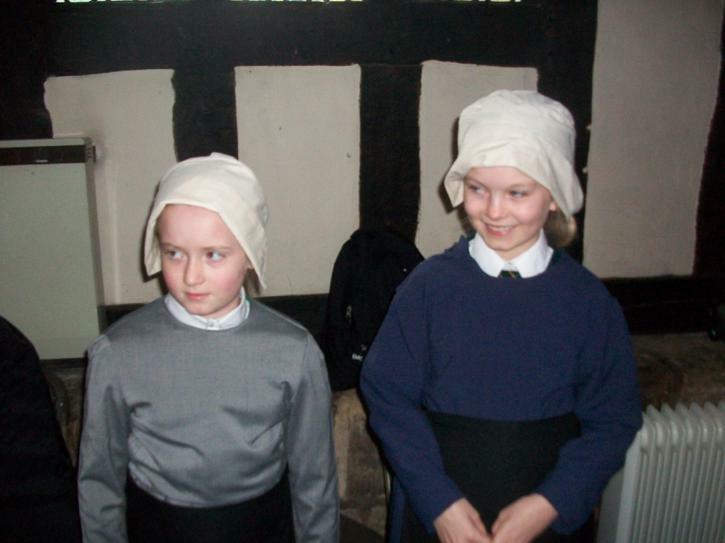 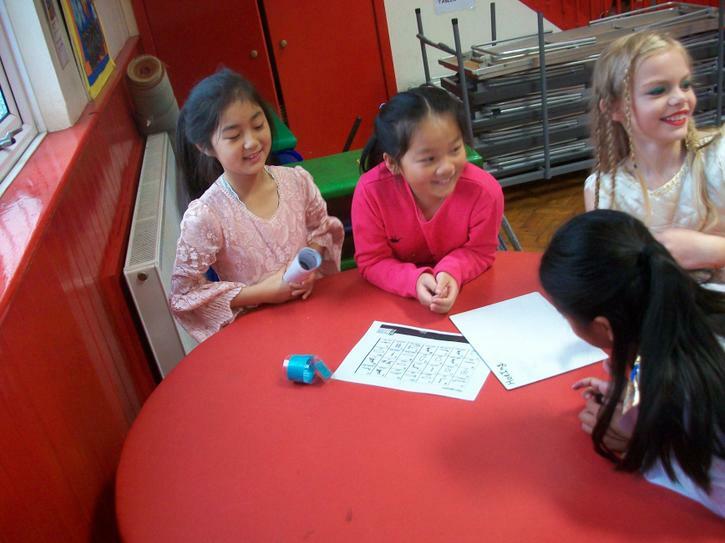 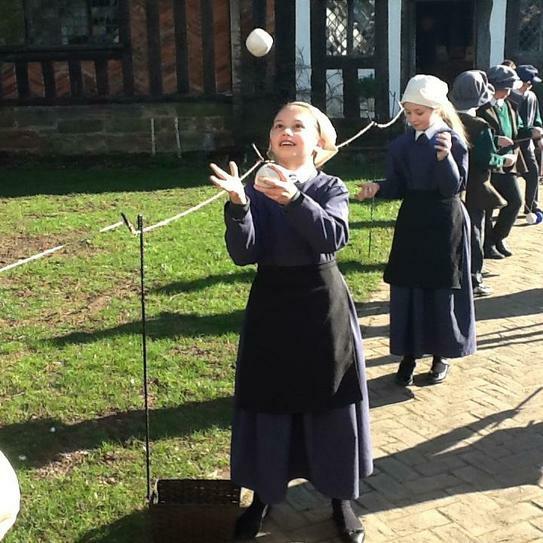 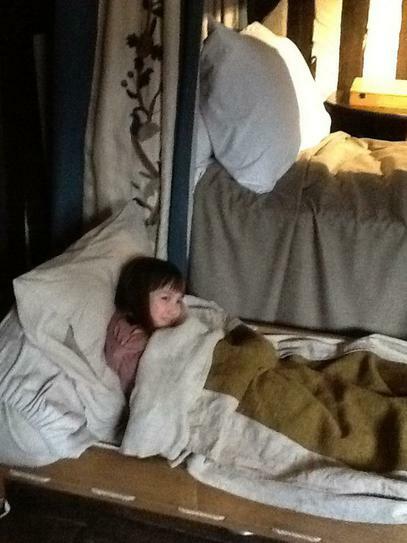 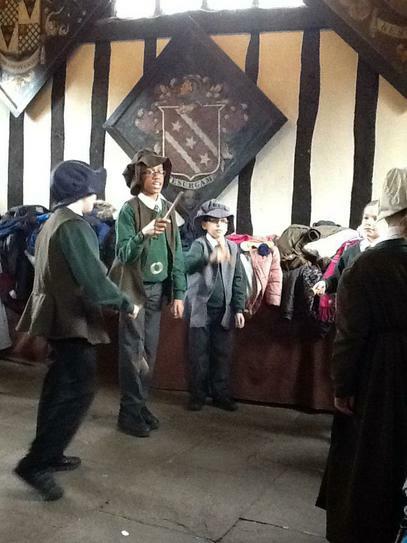 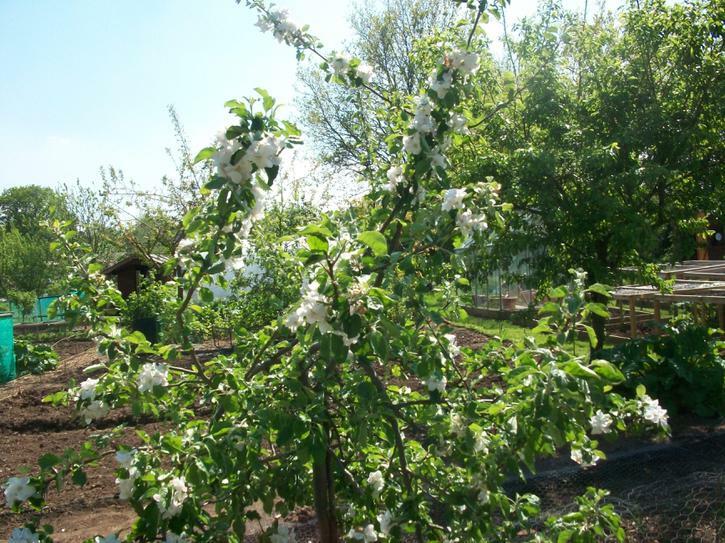 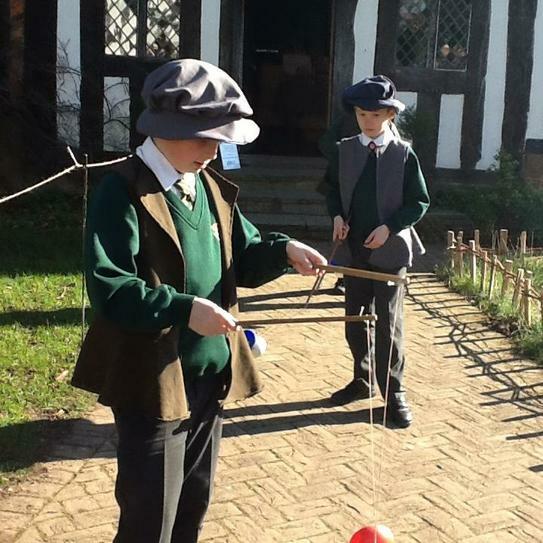 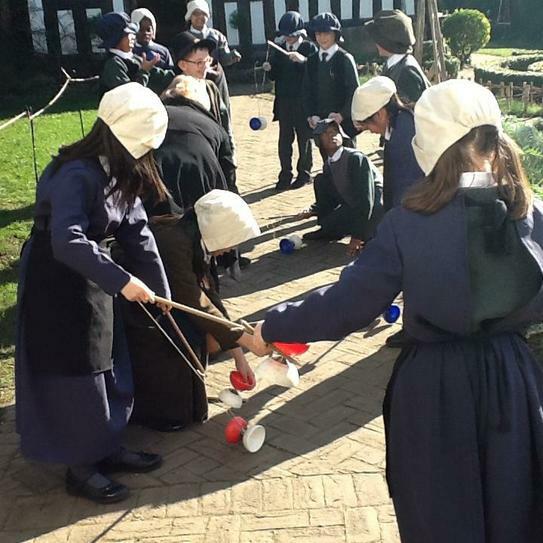 They have learnt so many new things and participated in lots of fun activities. 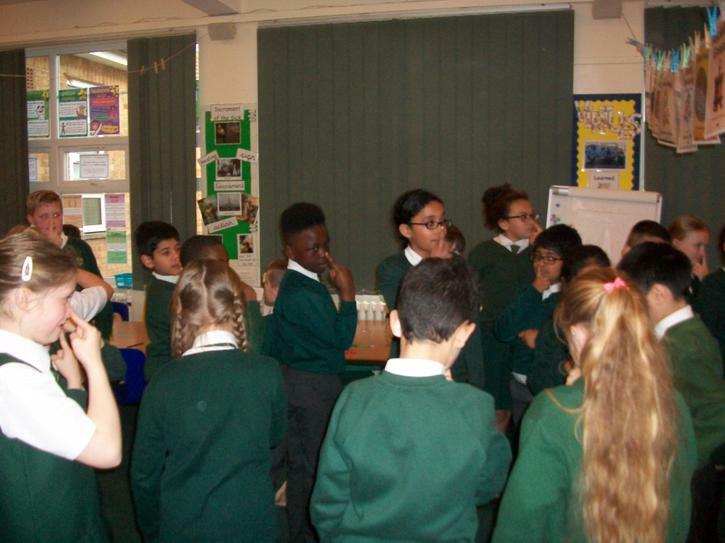 It was a great introduction to their topic! 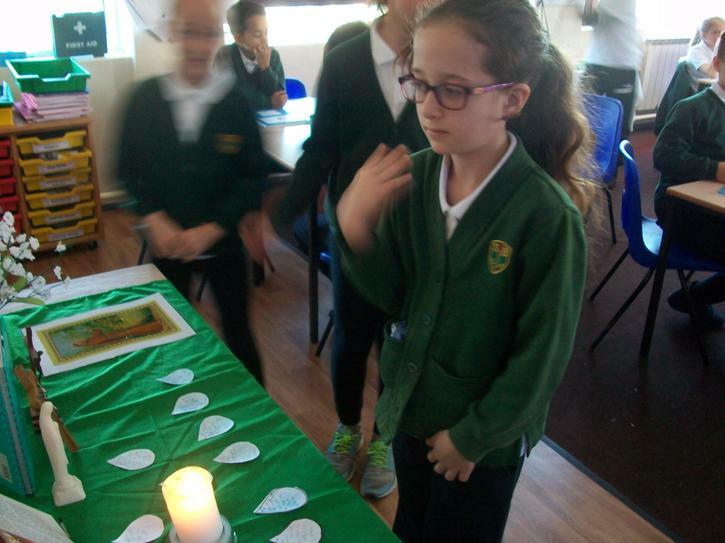 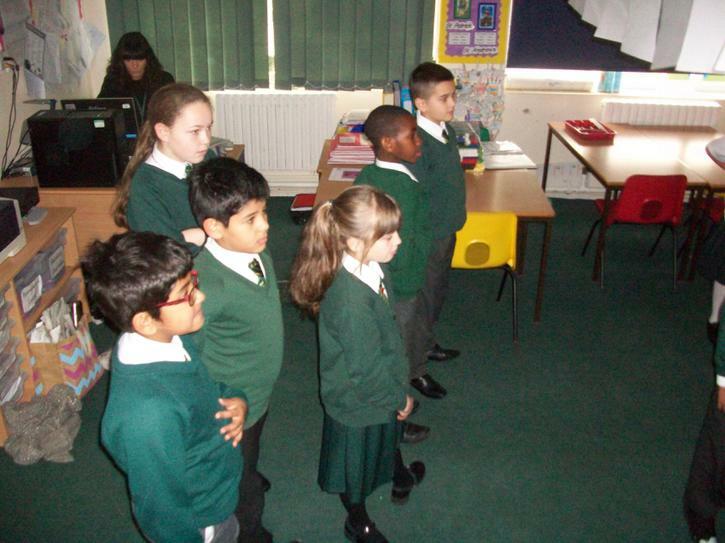 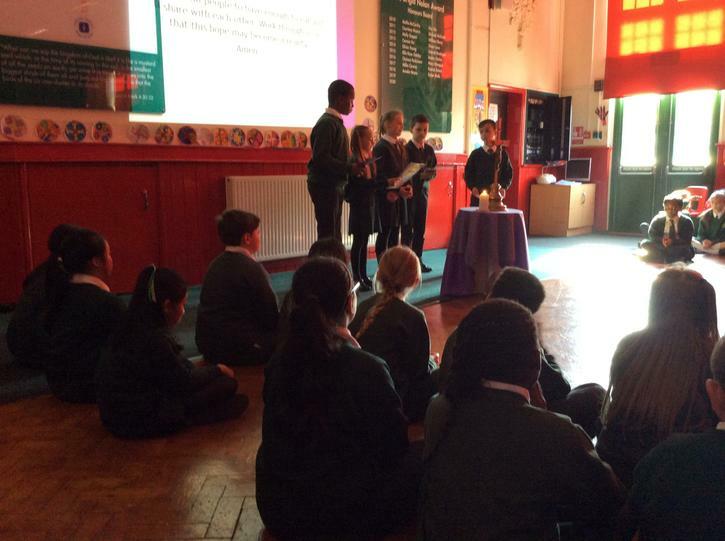 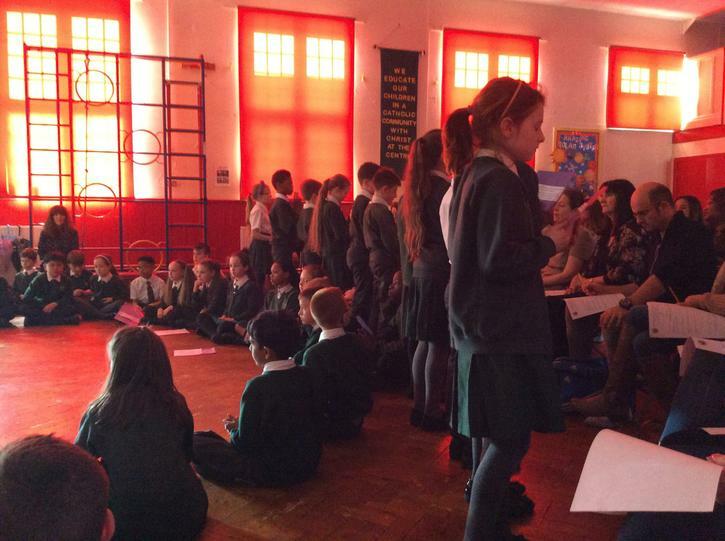 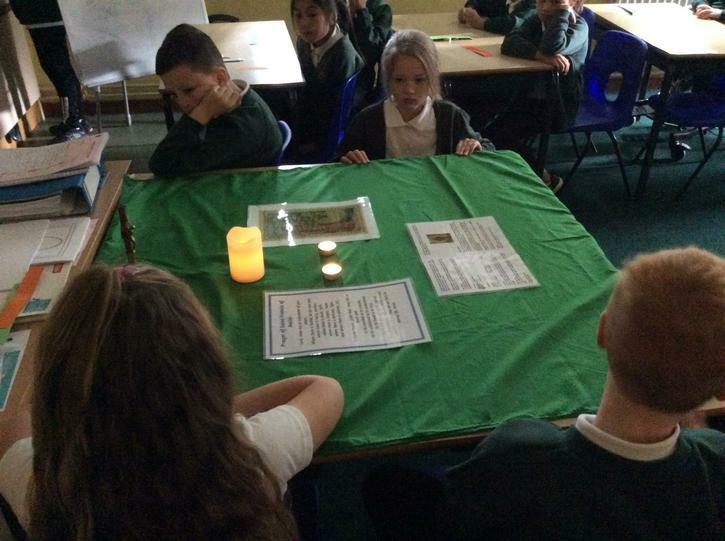 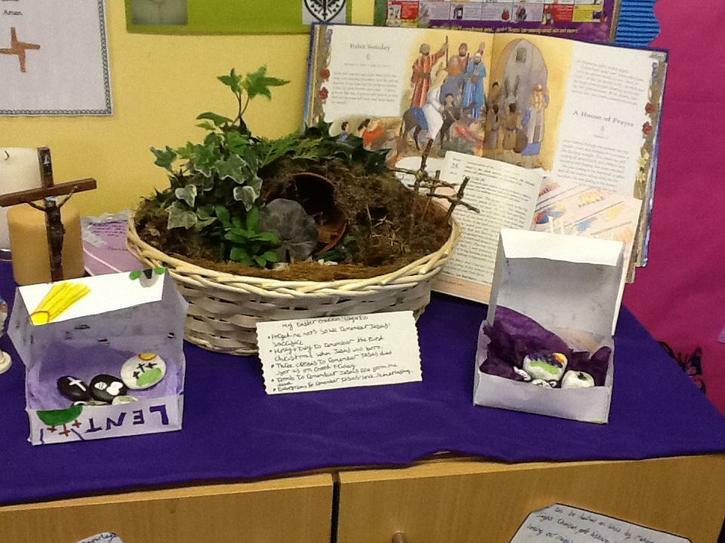 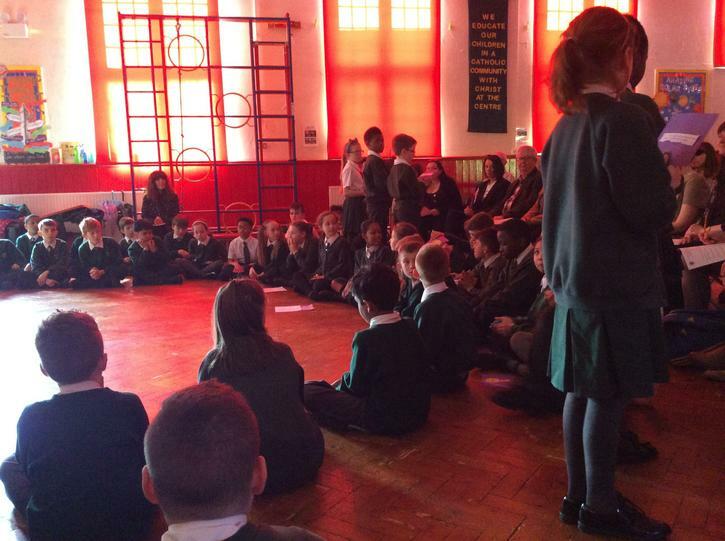 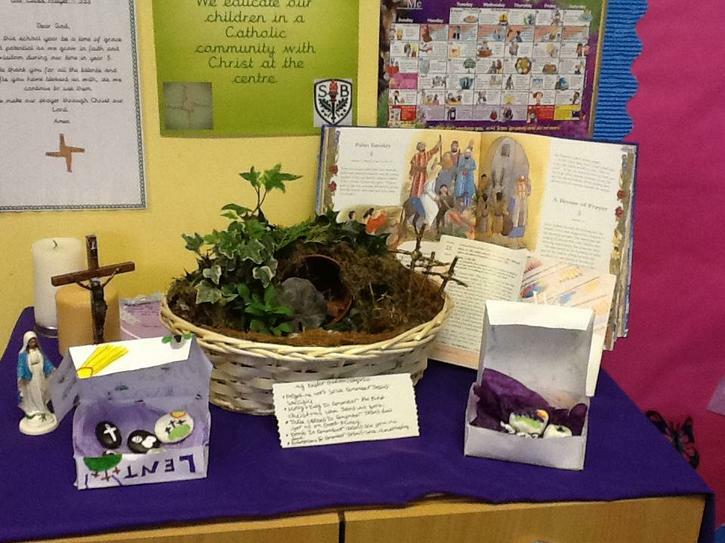 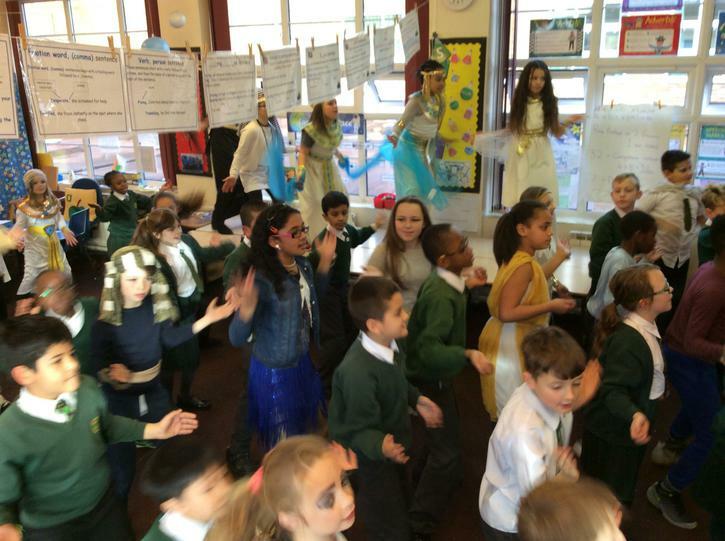 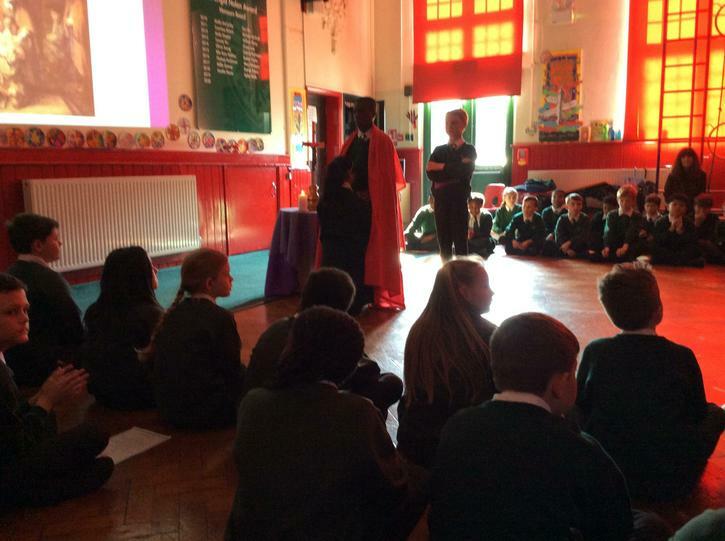 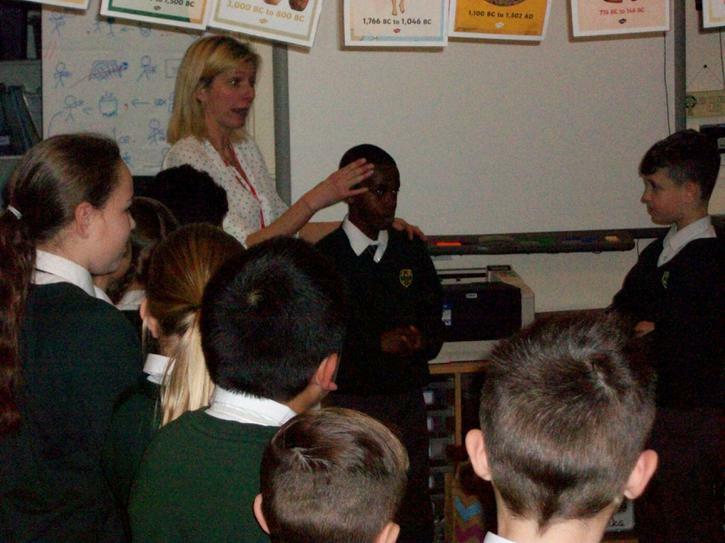 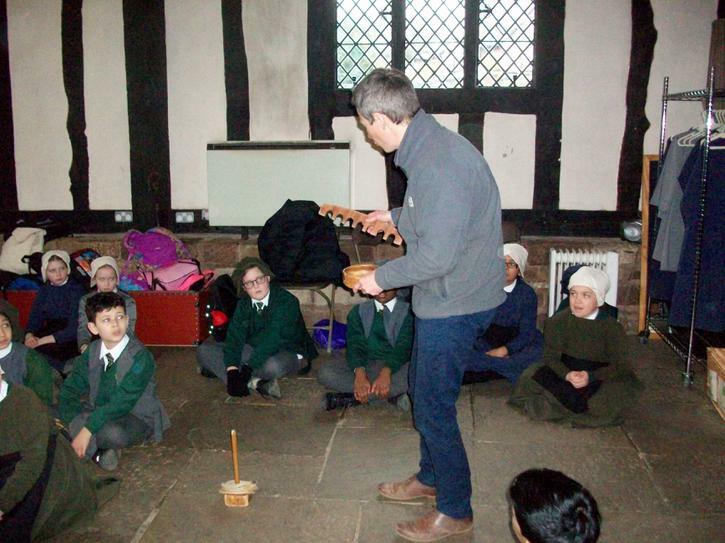 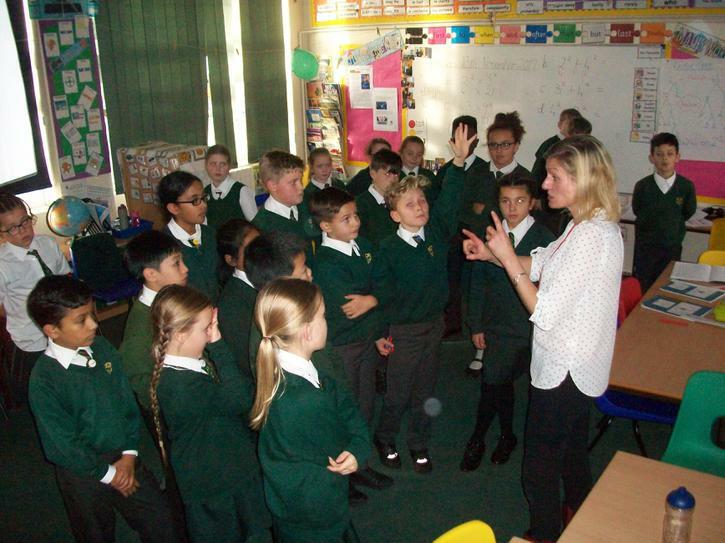 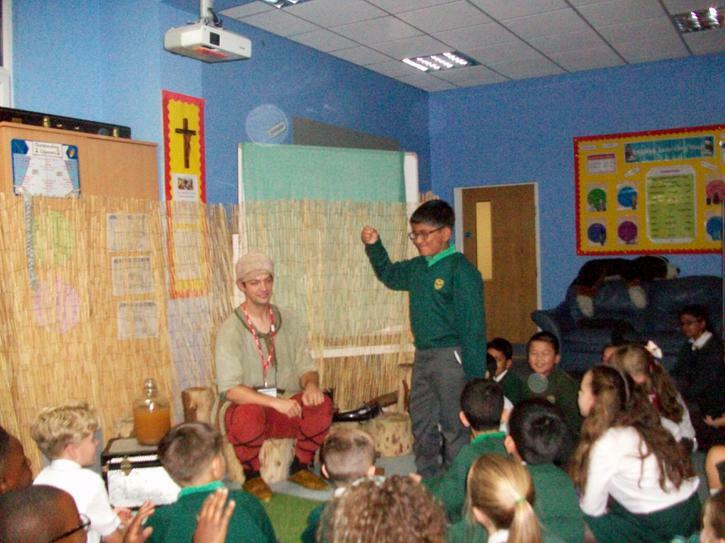 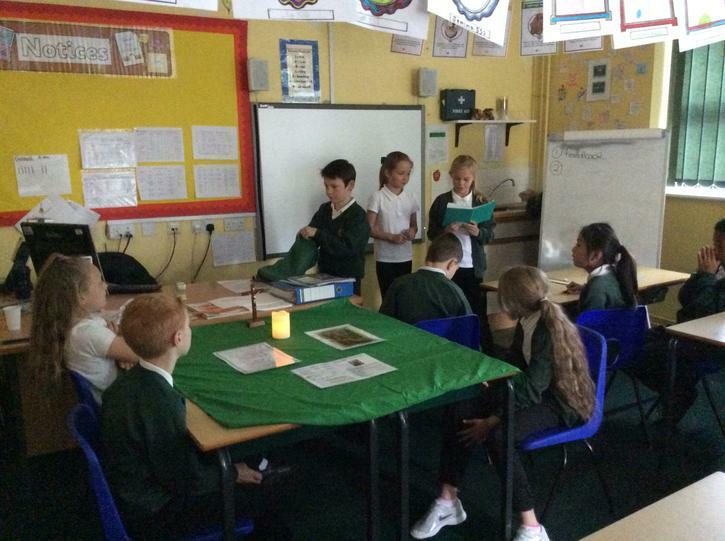 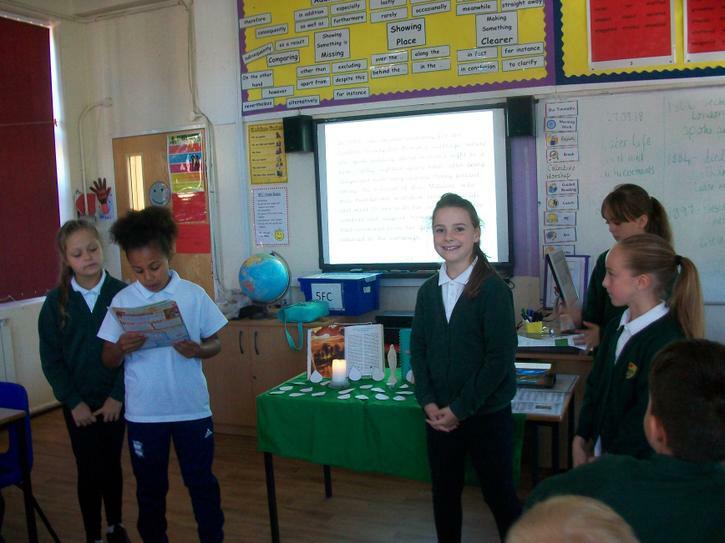 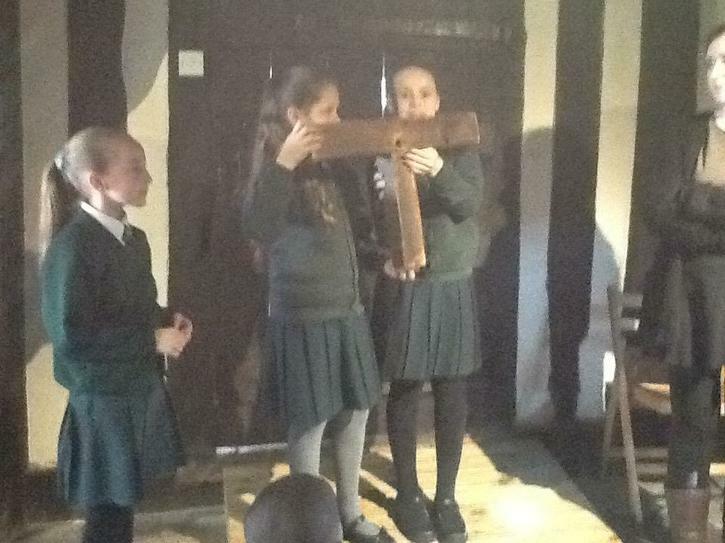 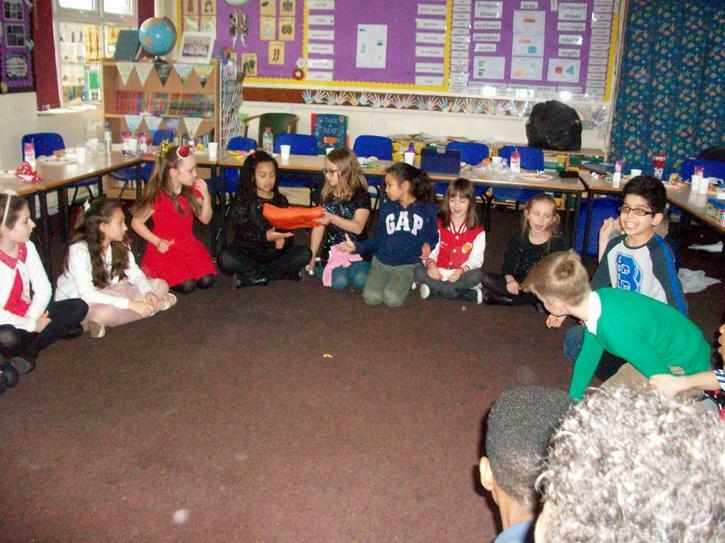 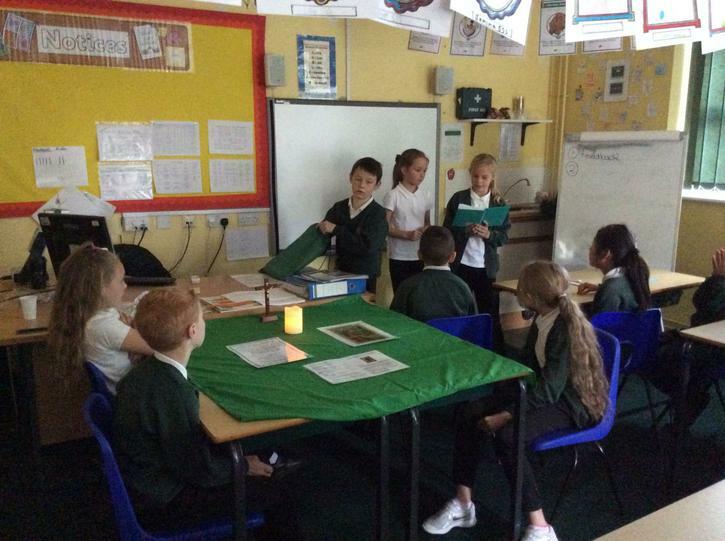 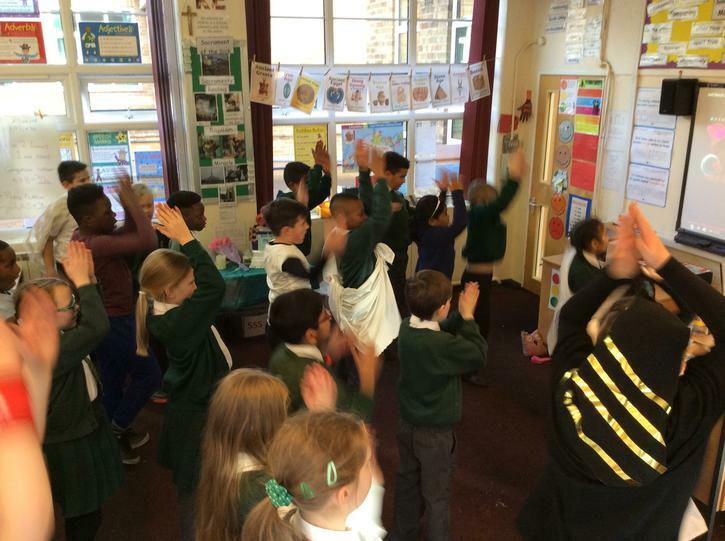 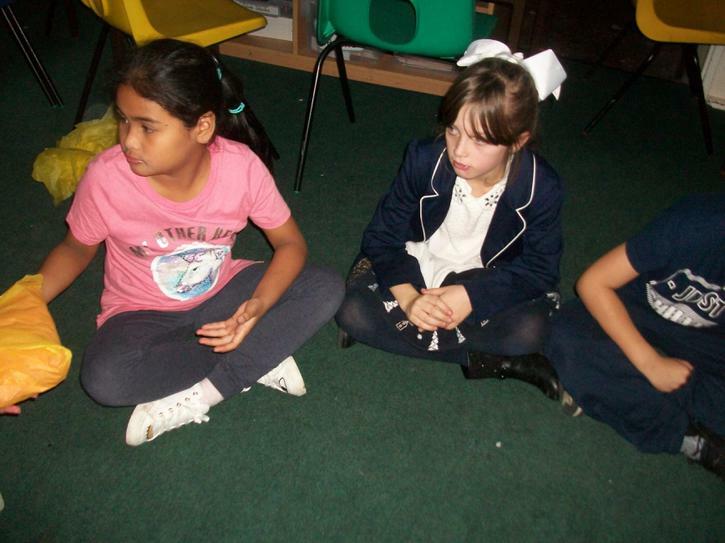 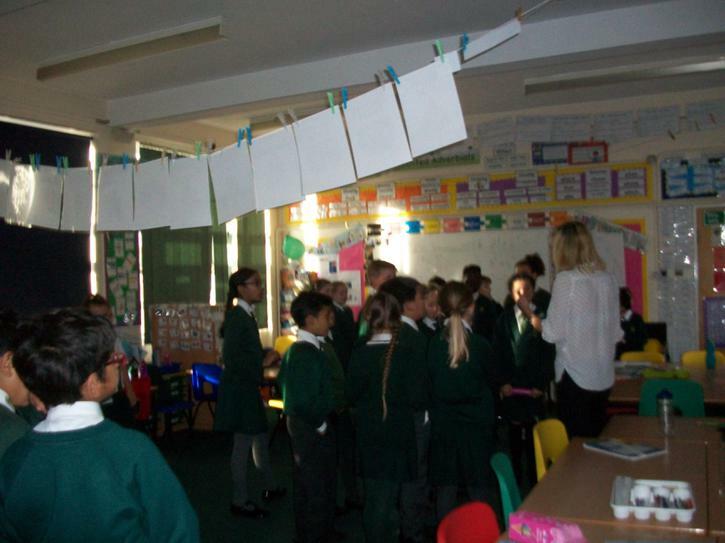 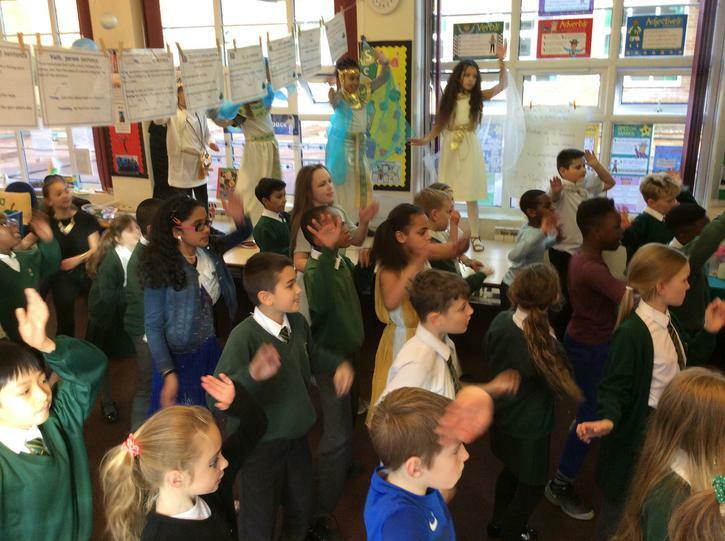 This week in class 5SS, some of the children volunteered to lead our Collective Worship. 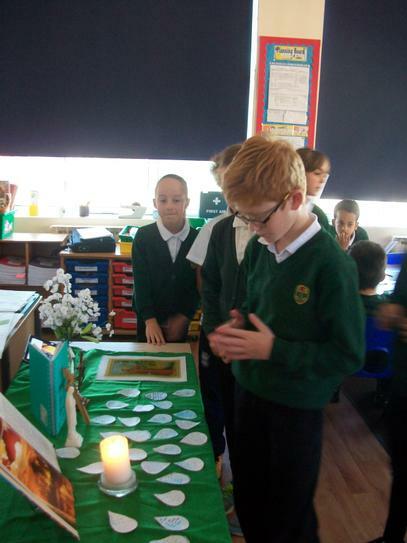 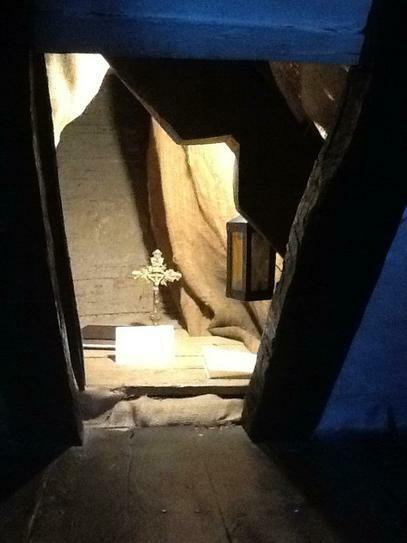 We also prayed to our Guardian Angels. 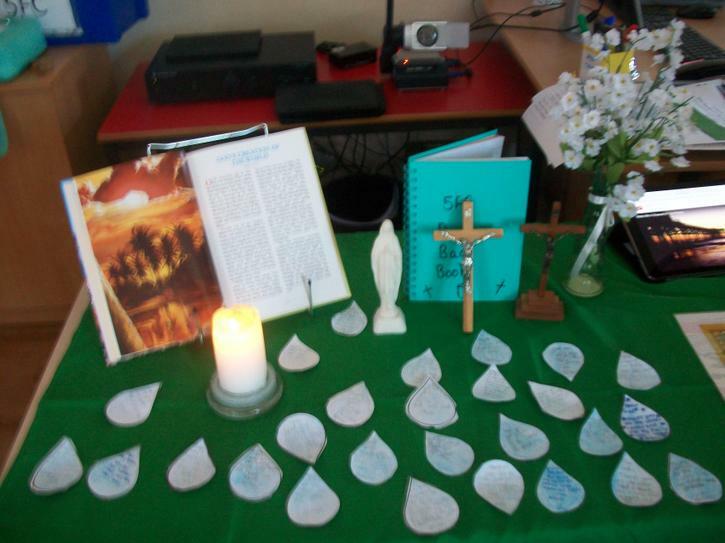 Today we thanked God for the gift of water. 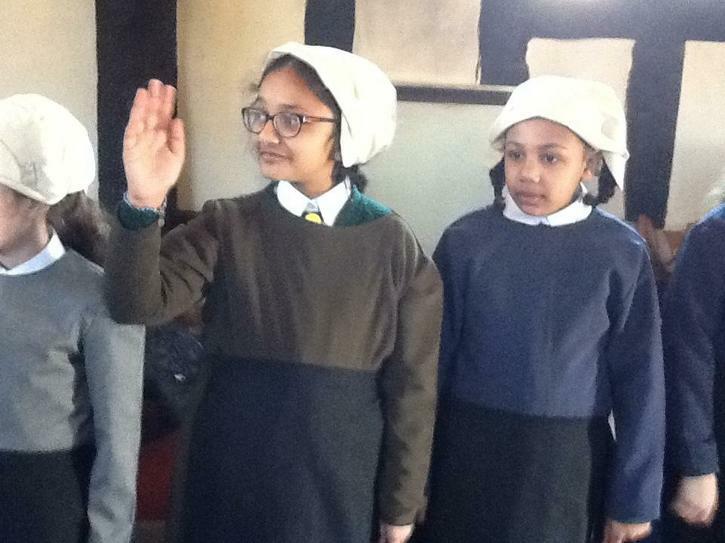 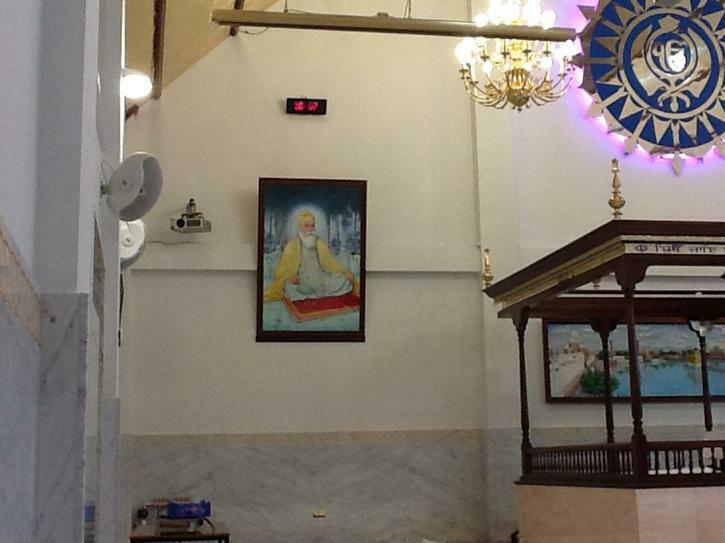 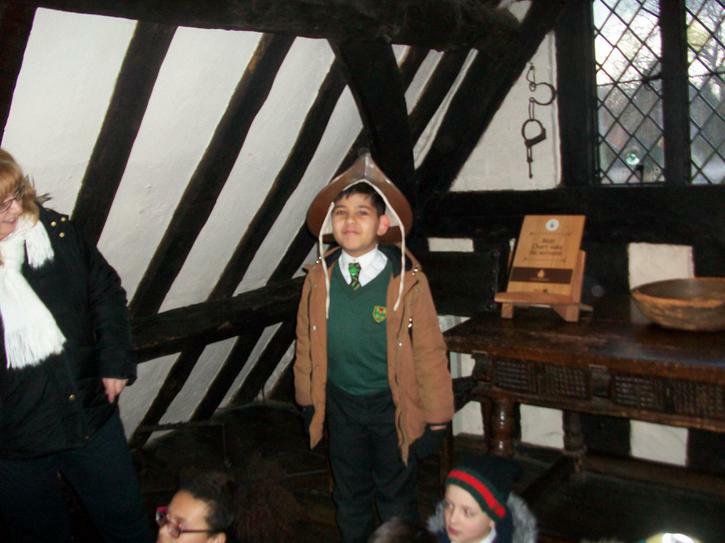 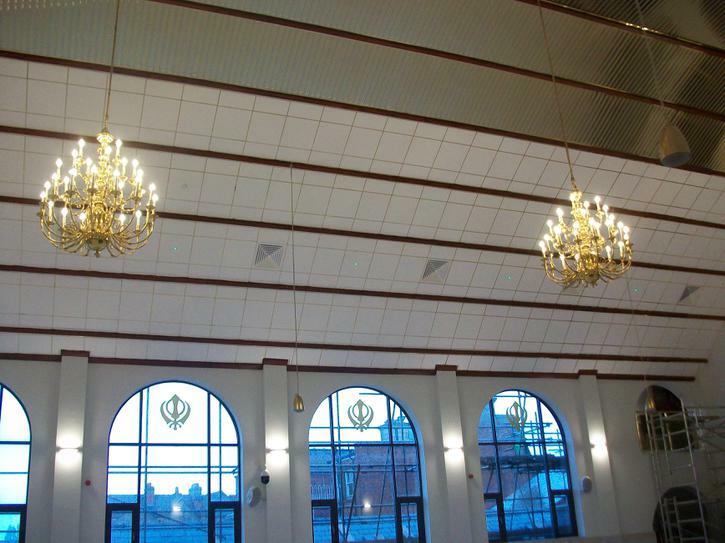 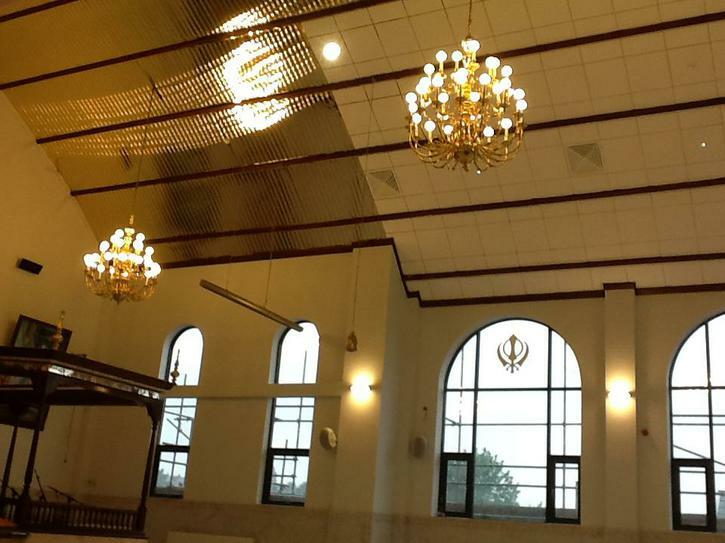 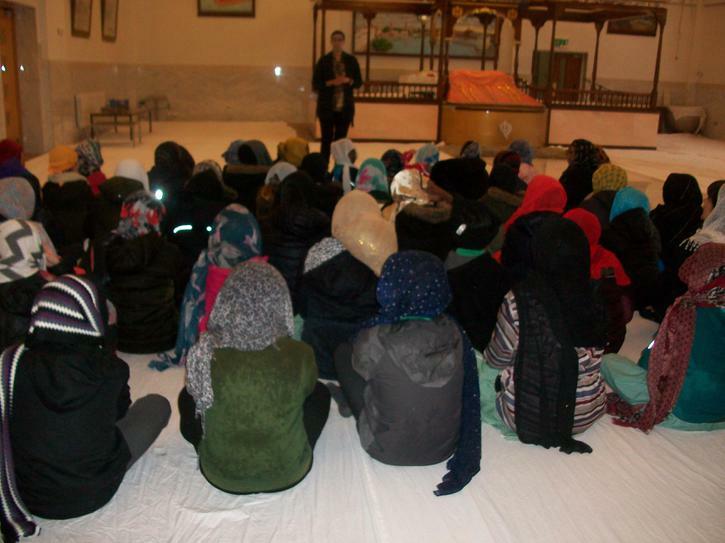 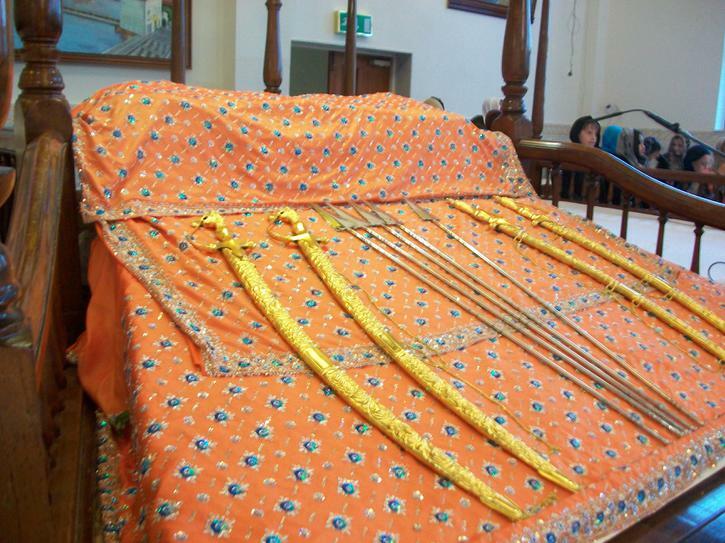 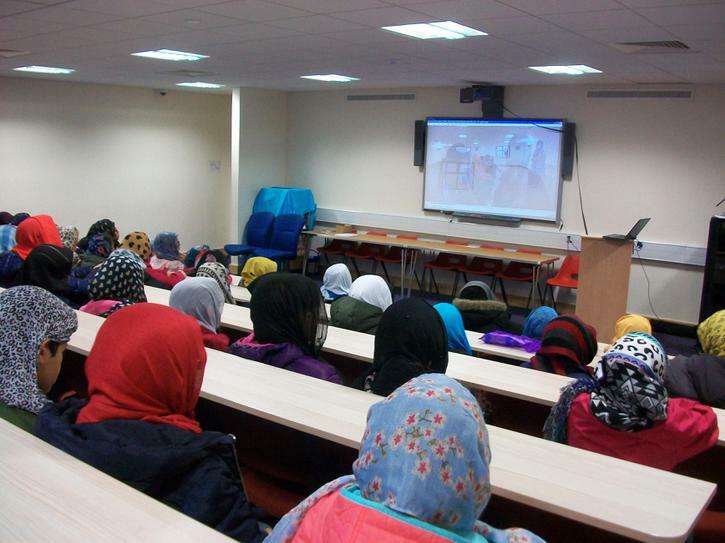 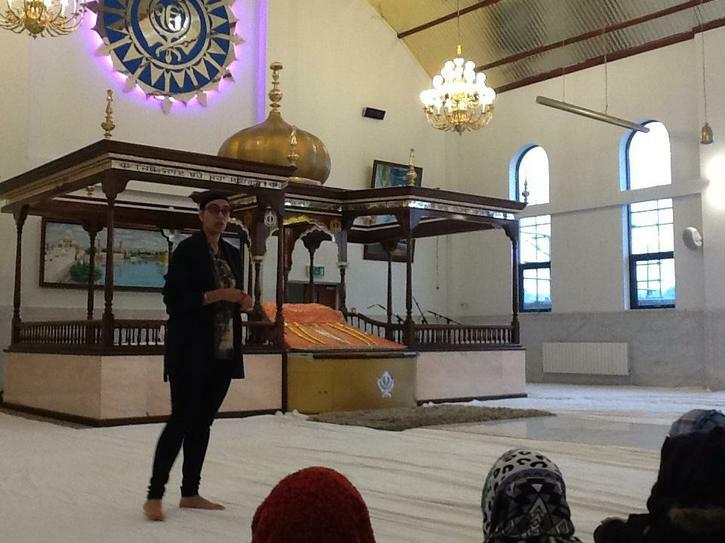 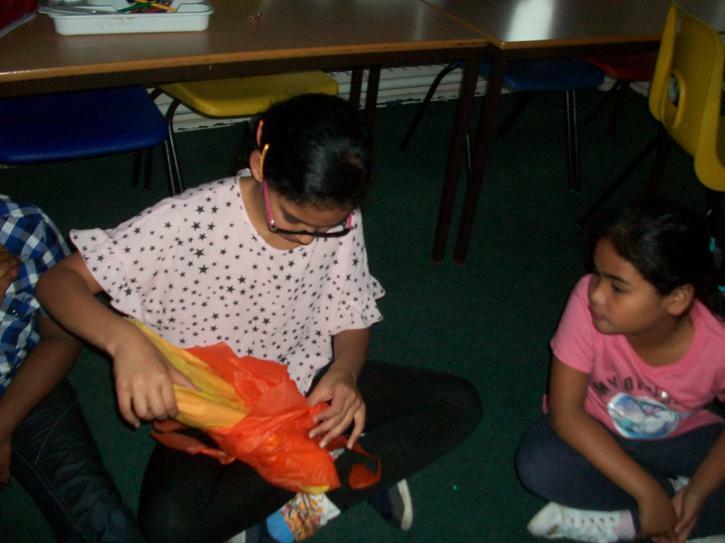 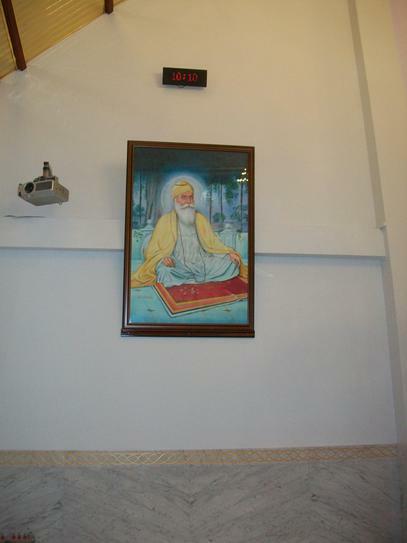 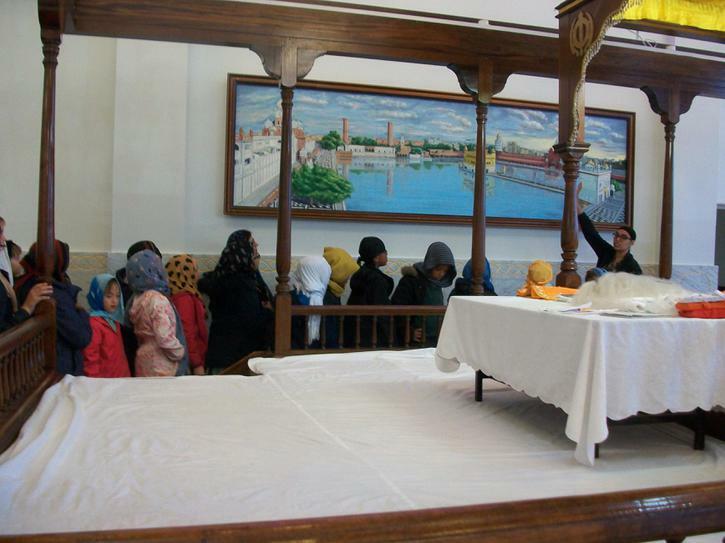 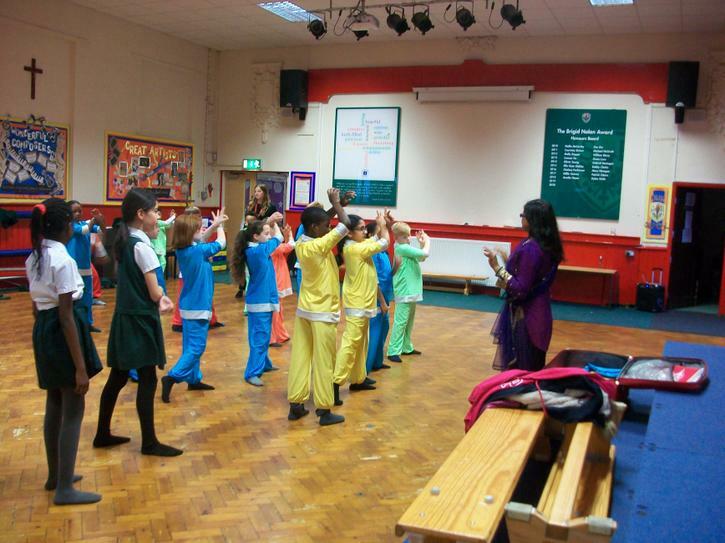 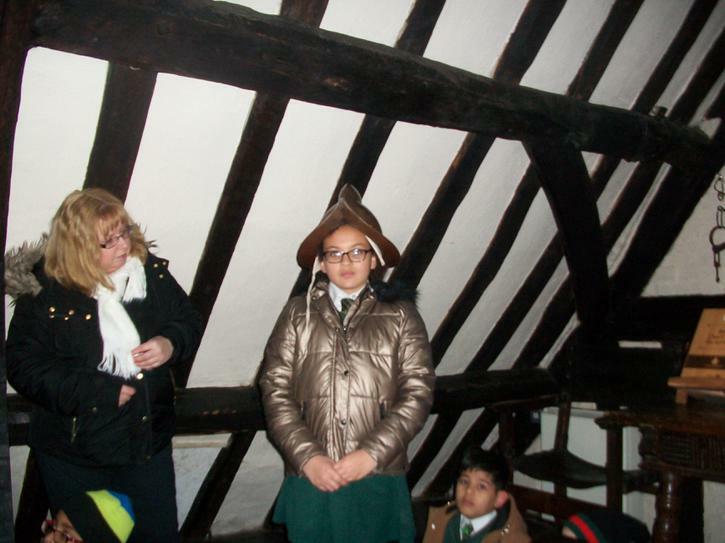 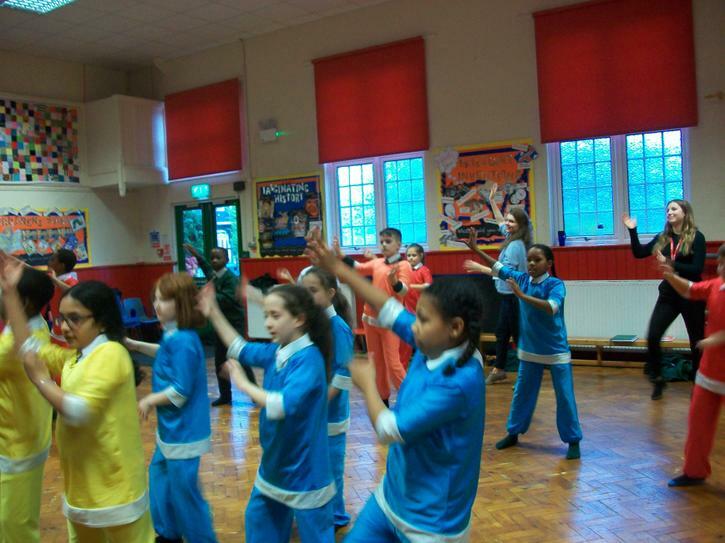 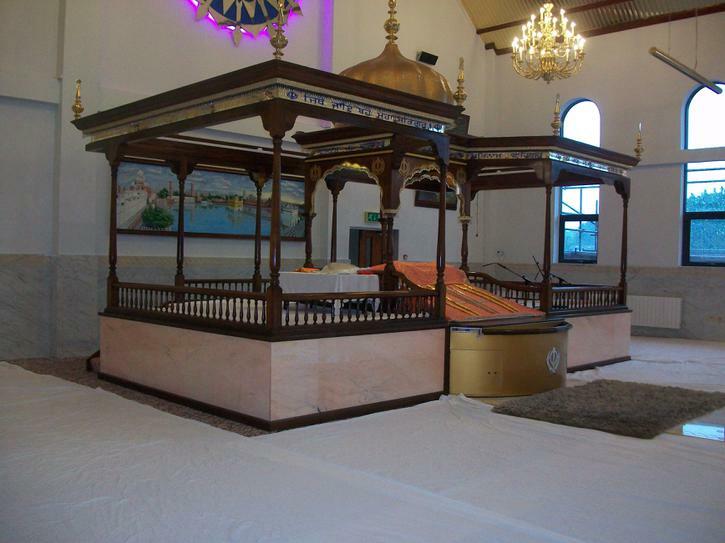 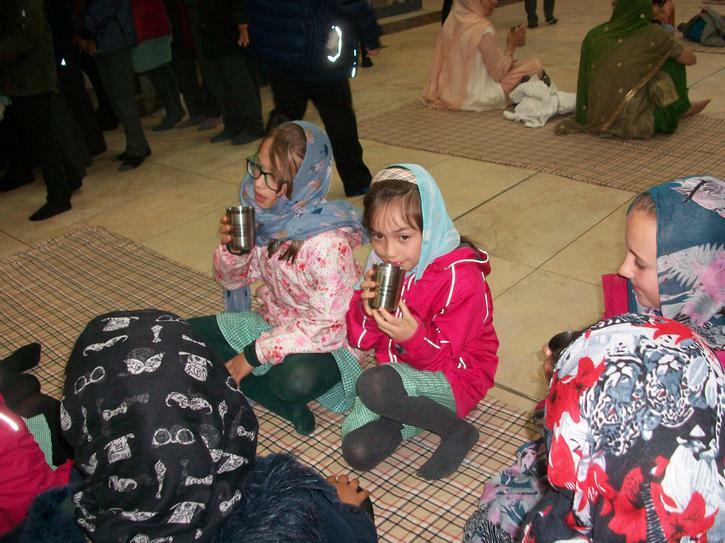 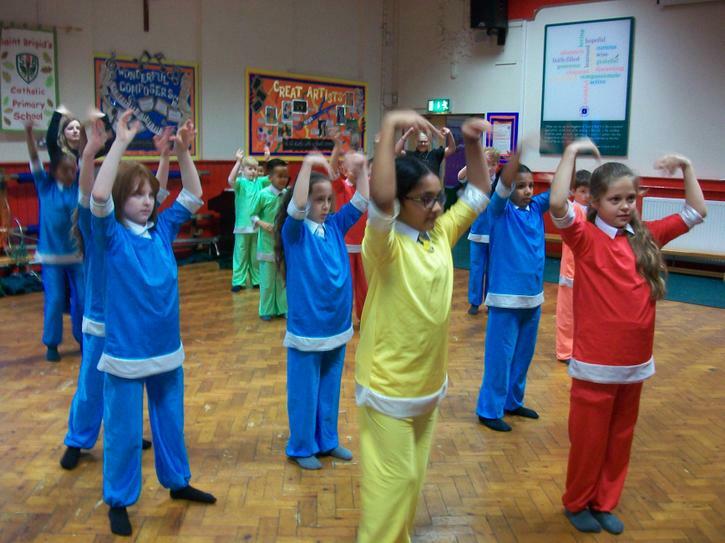 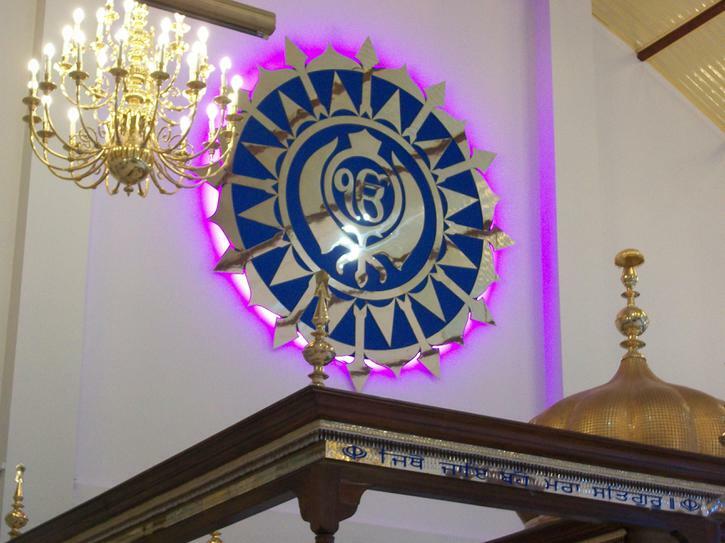 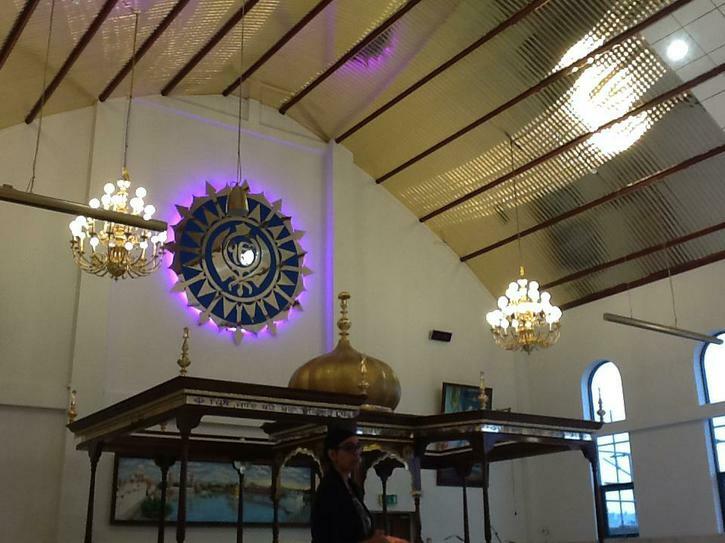 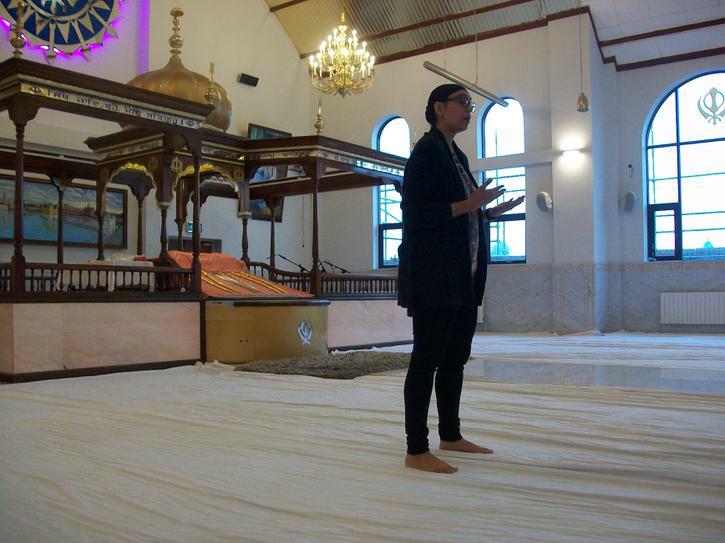 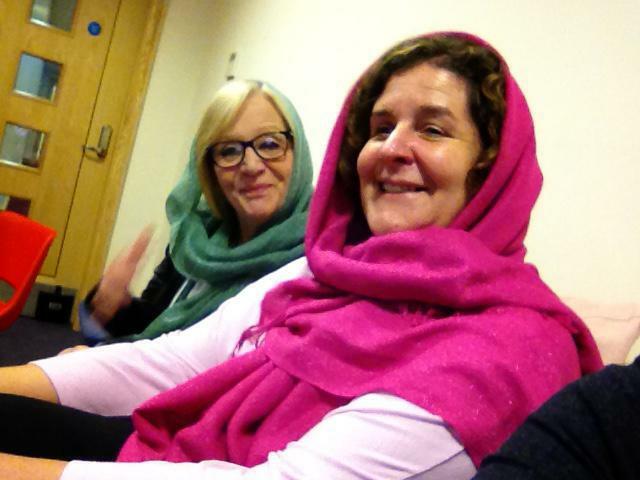 Year 5 visit the Guru Nanak Gurdwara, Smethwick, in preperation for their Culture Week studies of Sikhism. 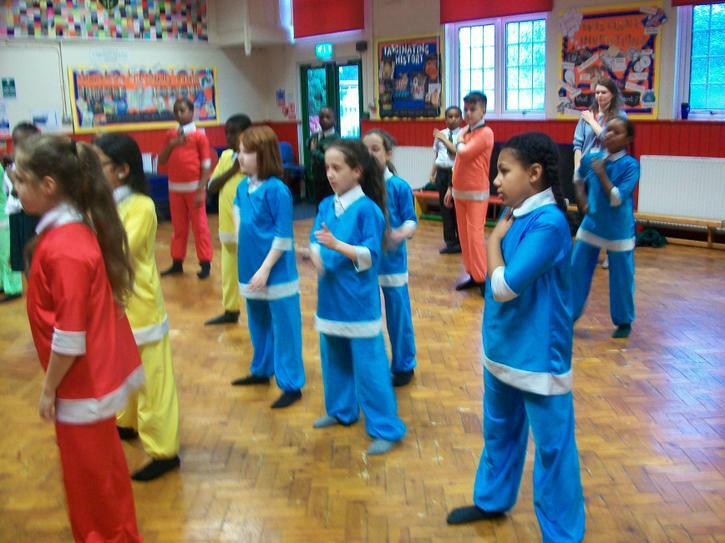 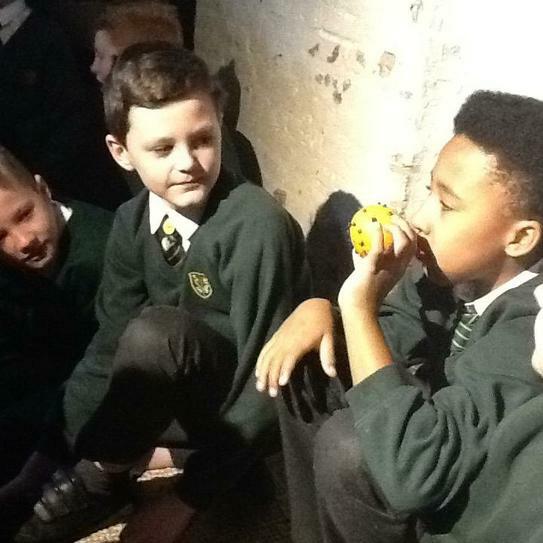 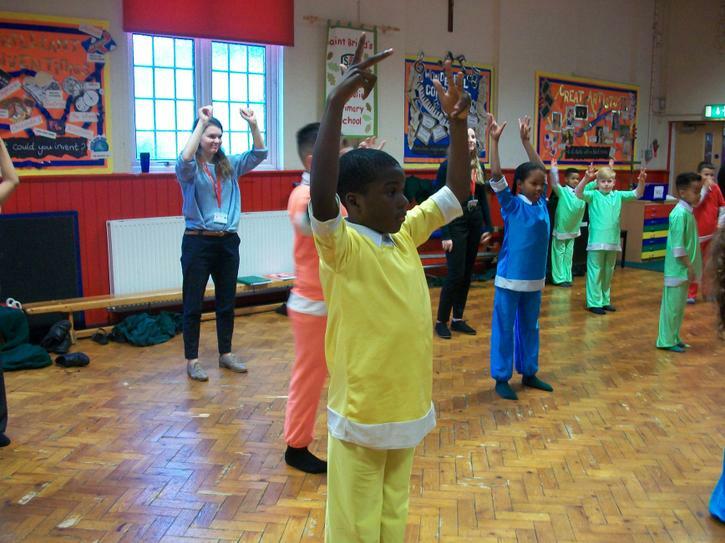 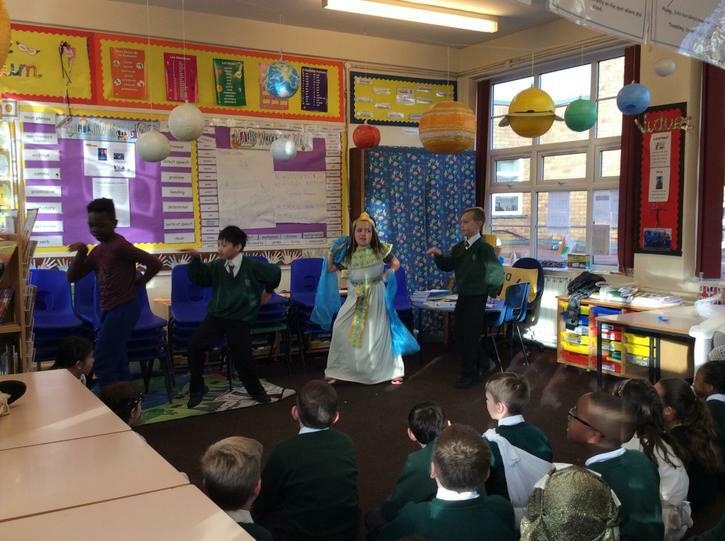 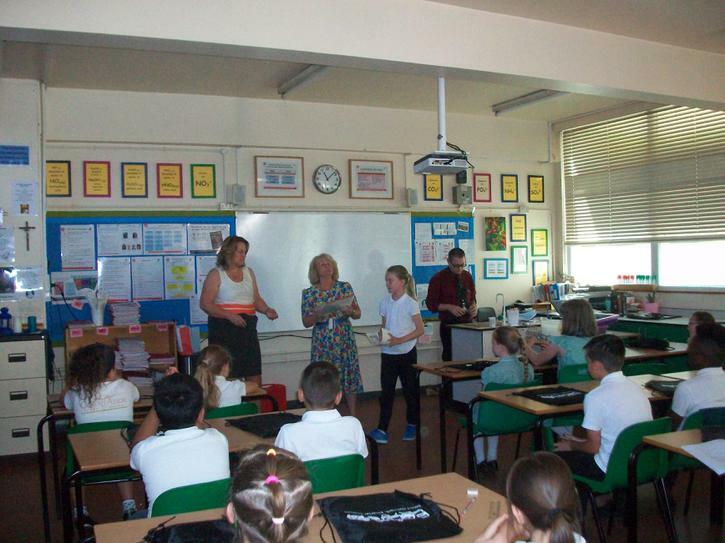 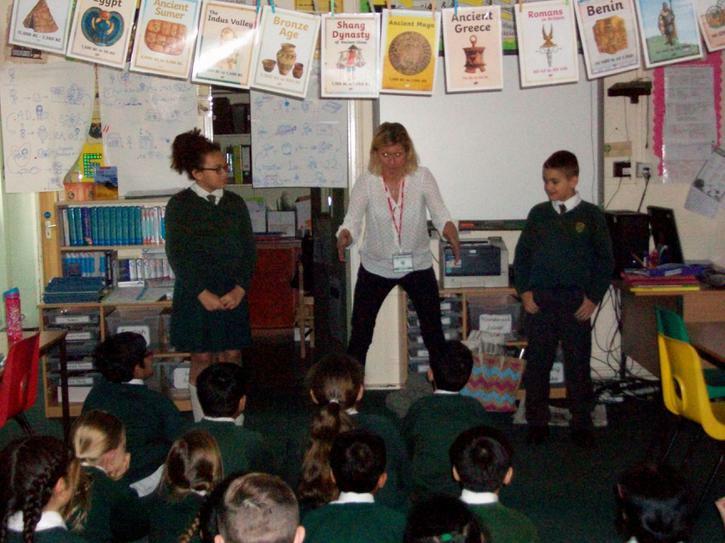 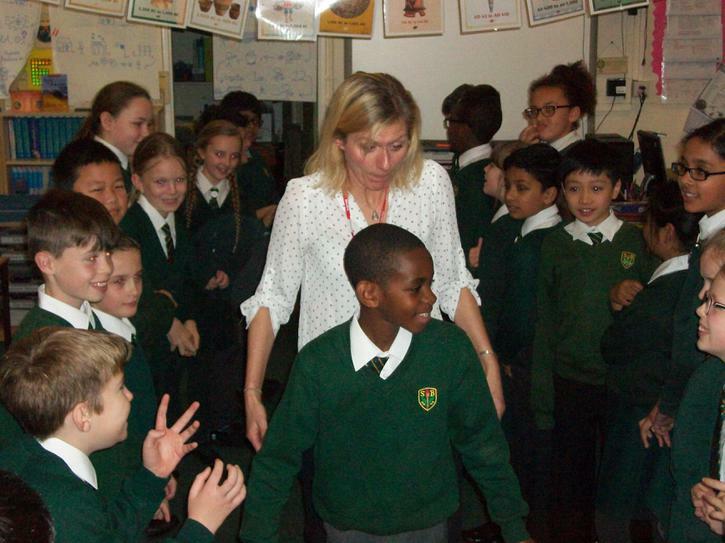 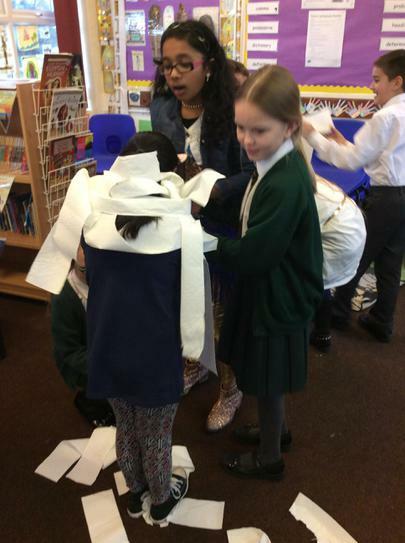 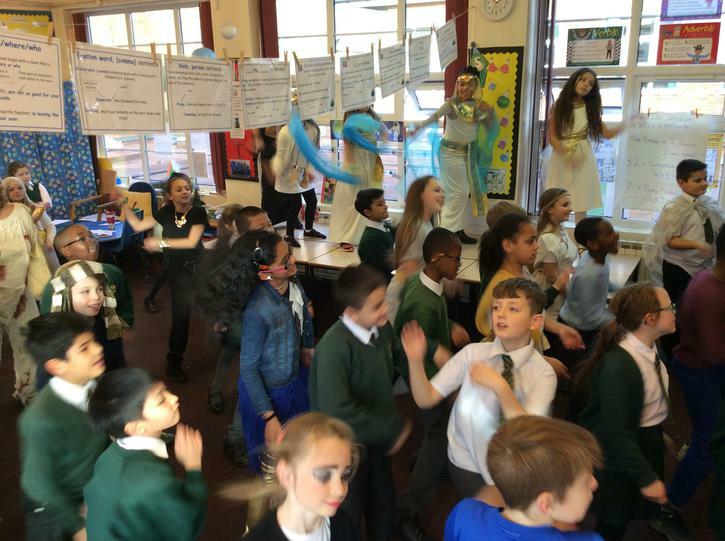 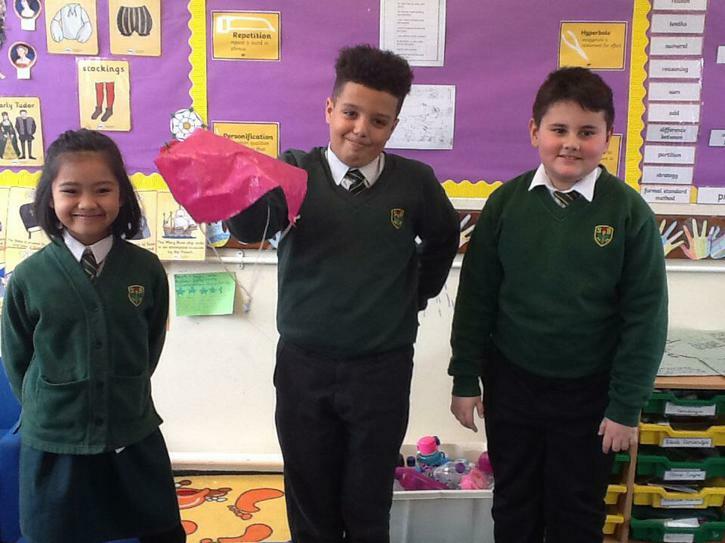 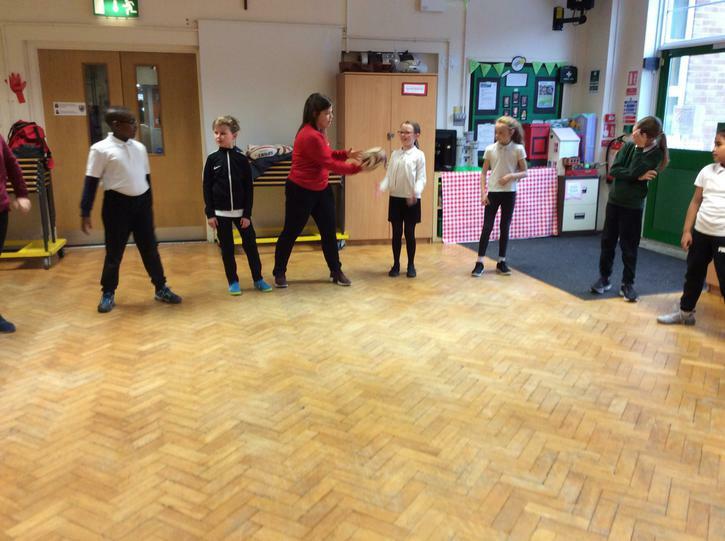 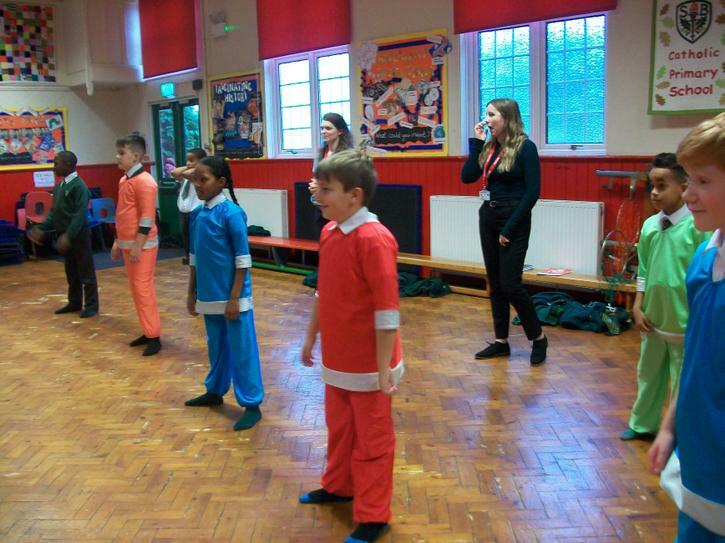 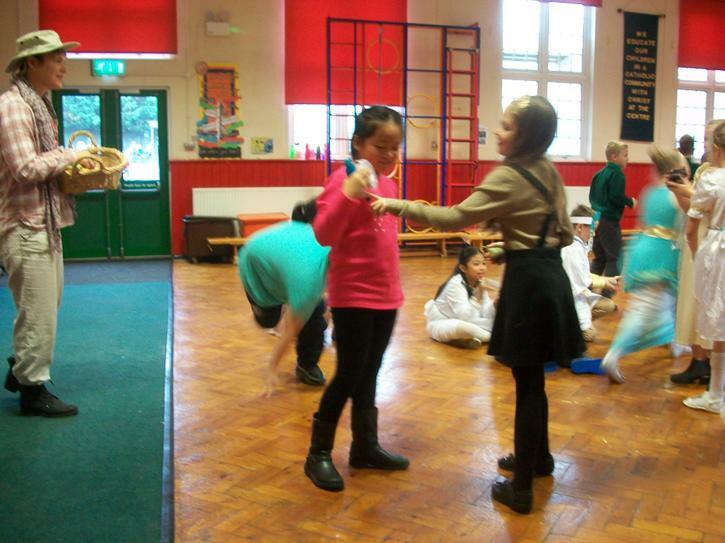 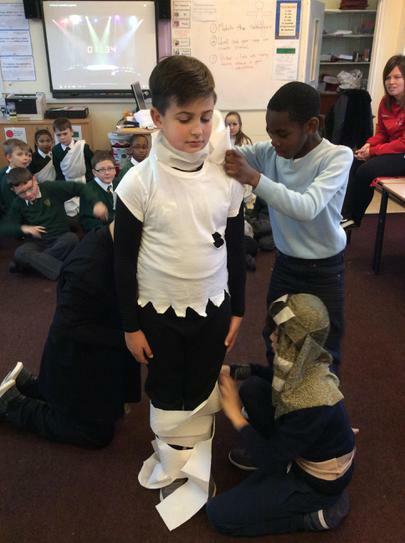 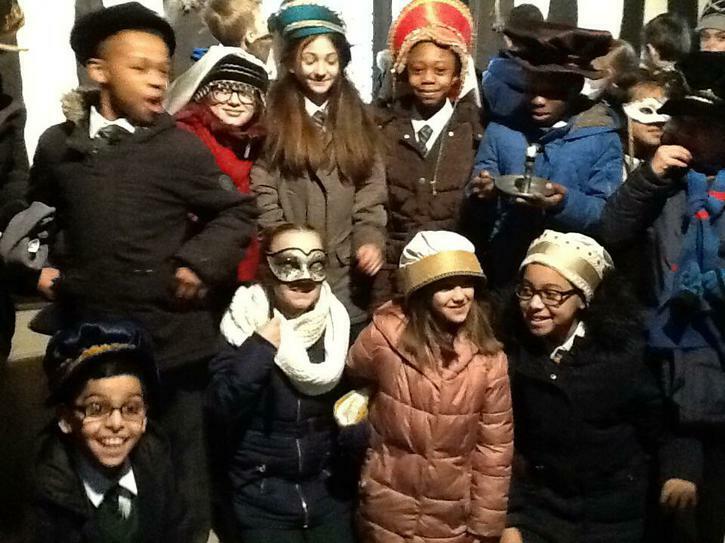 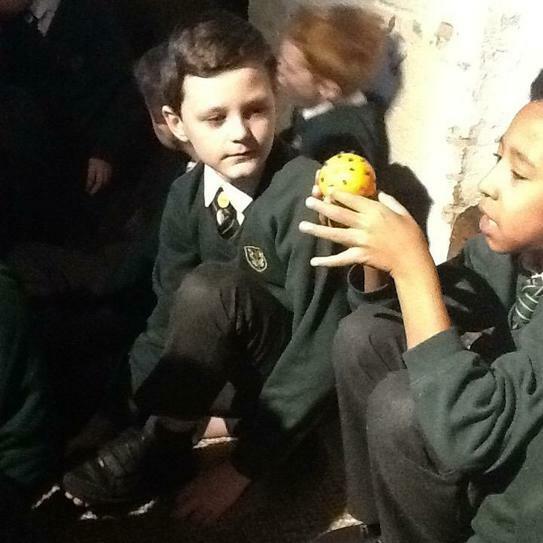 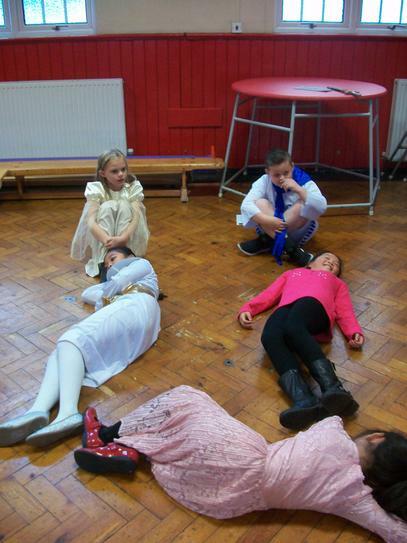 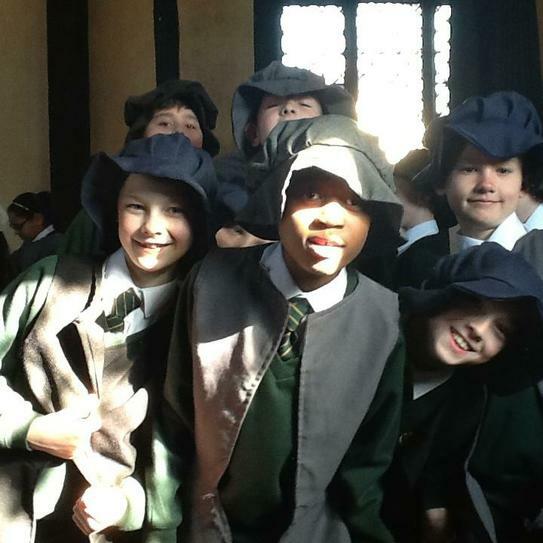 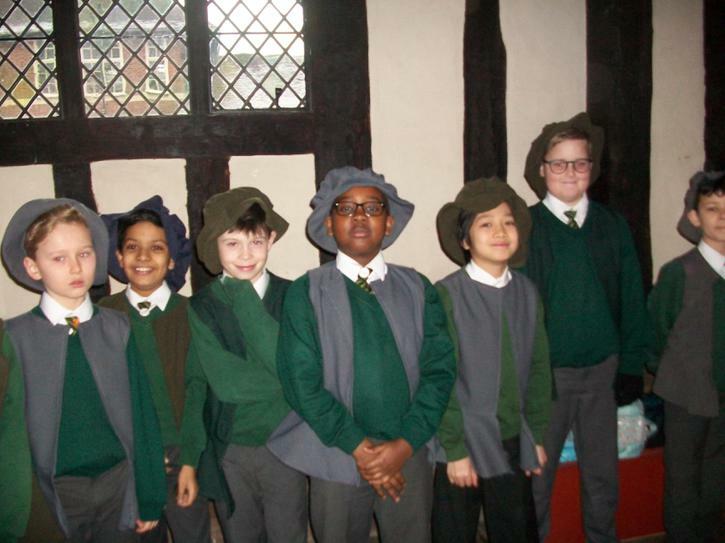 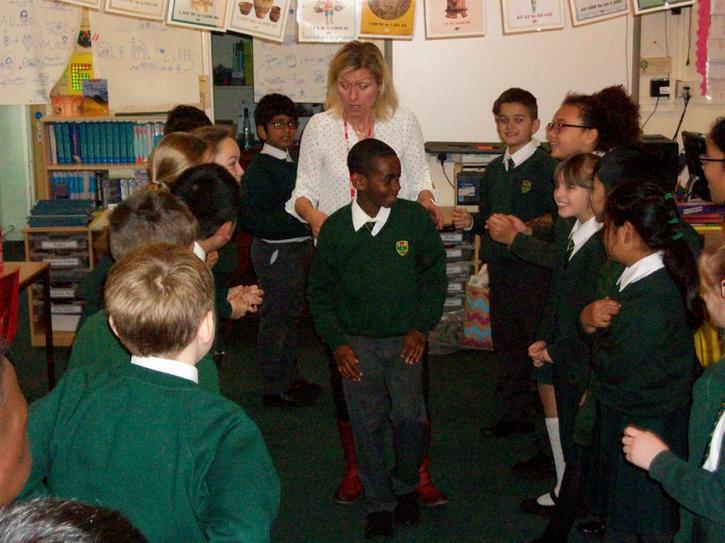 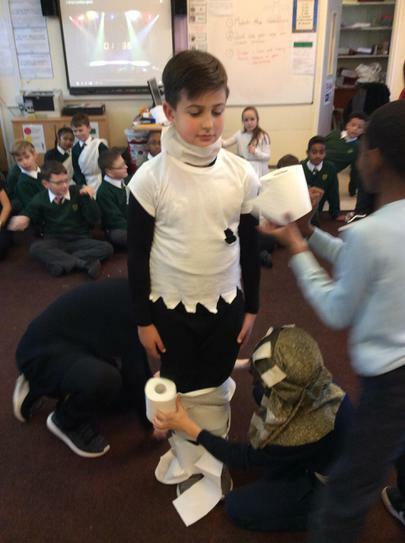 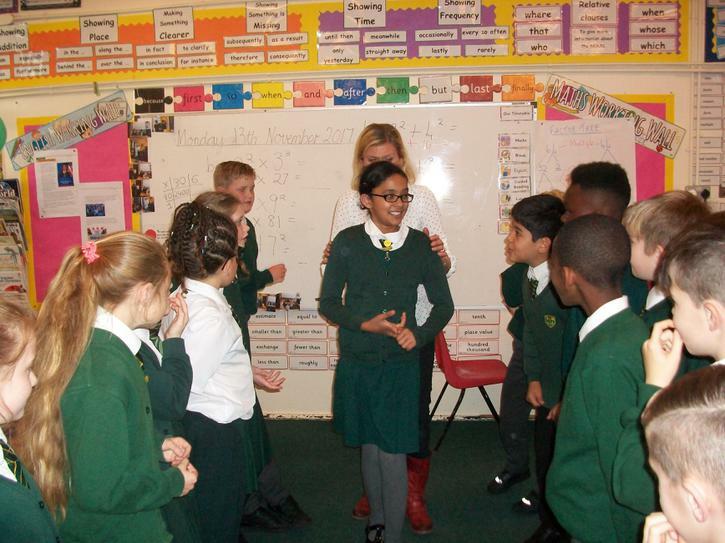 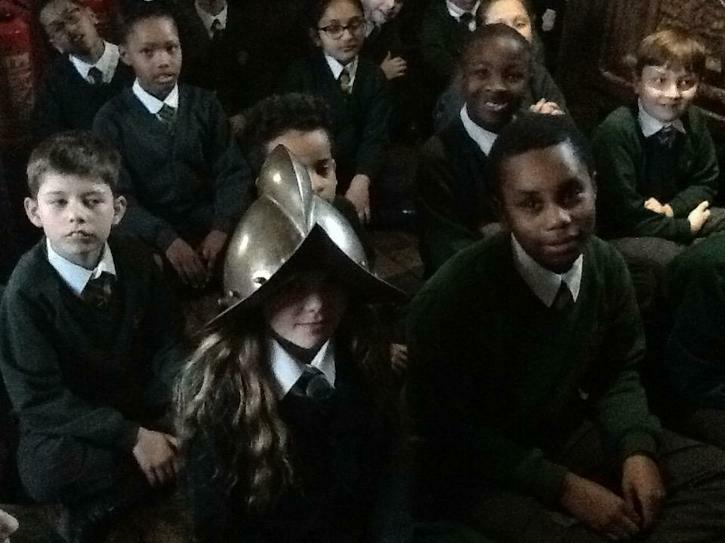 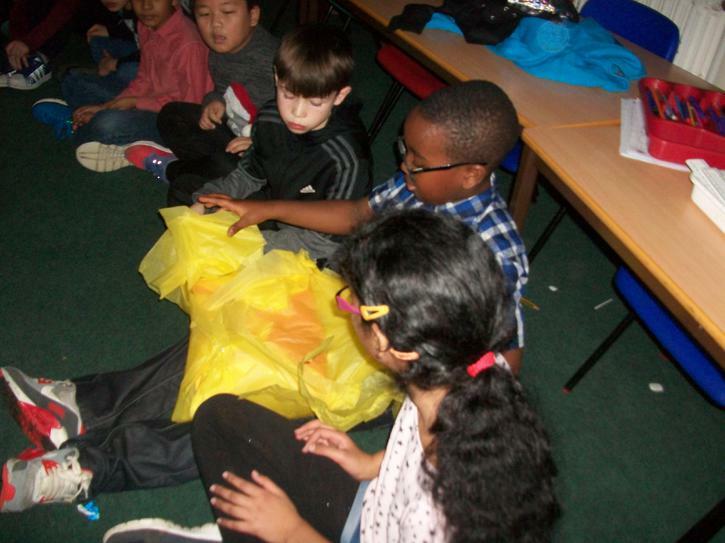 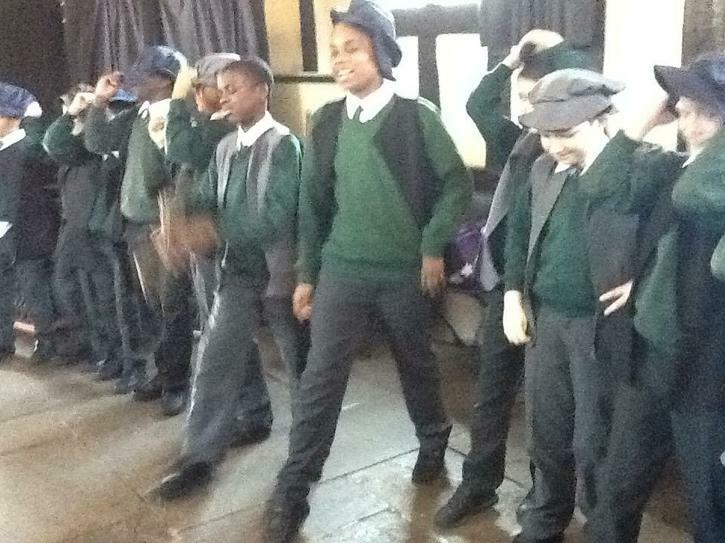 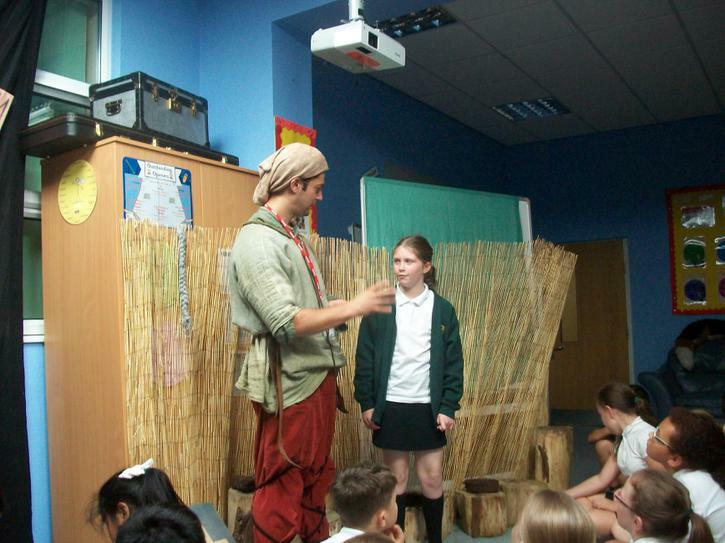 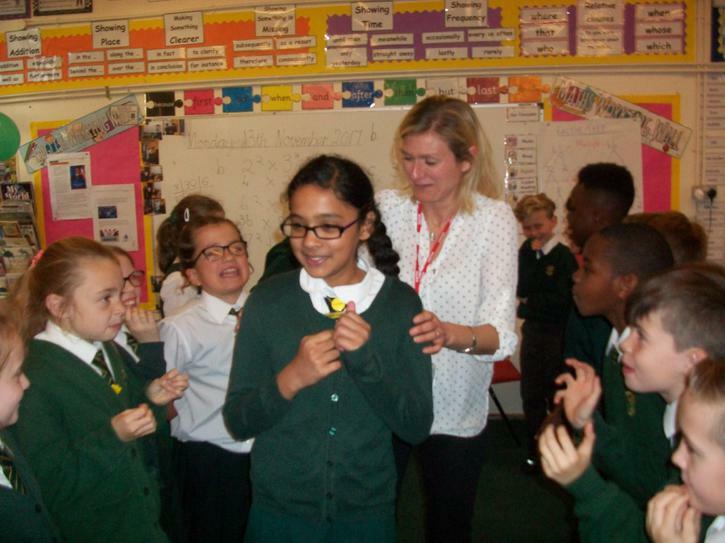 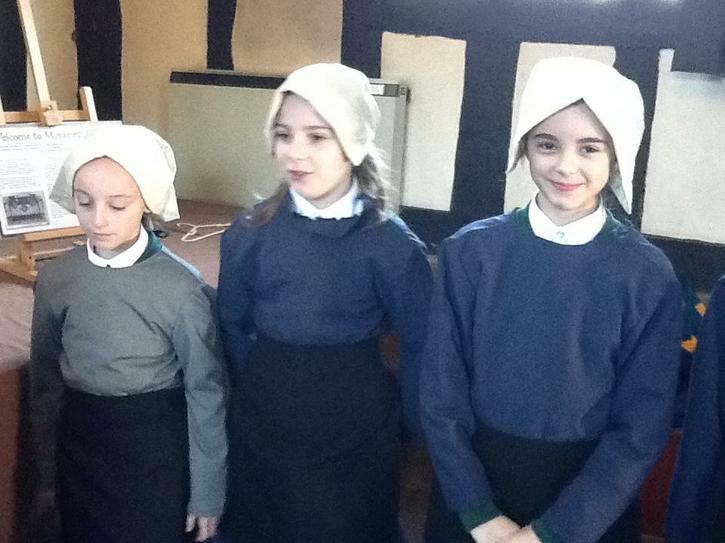 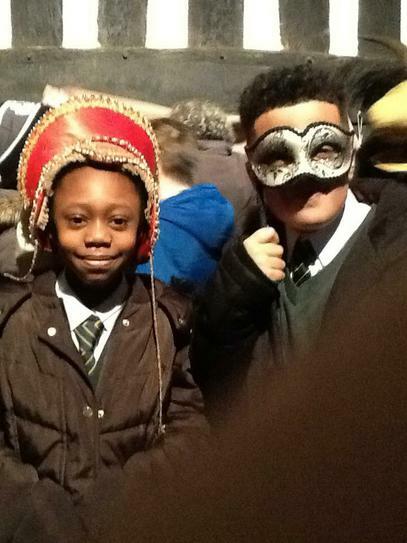 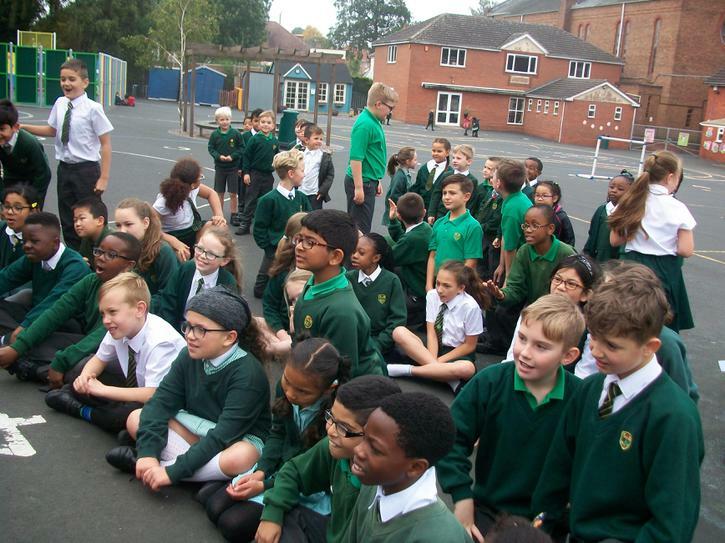 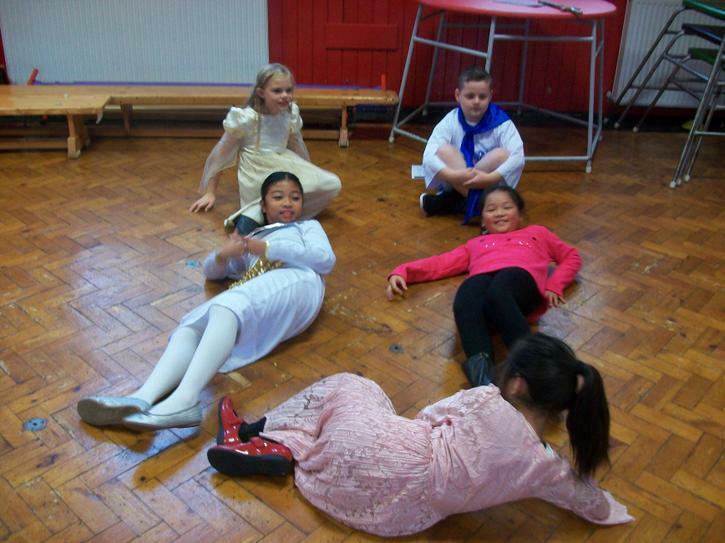 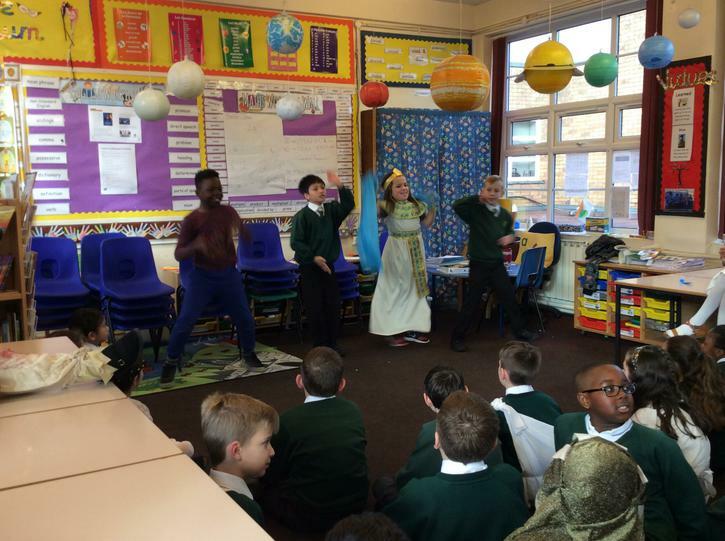 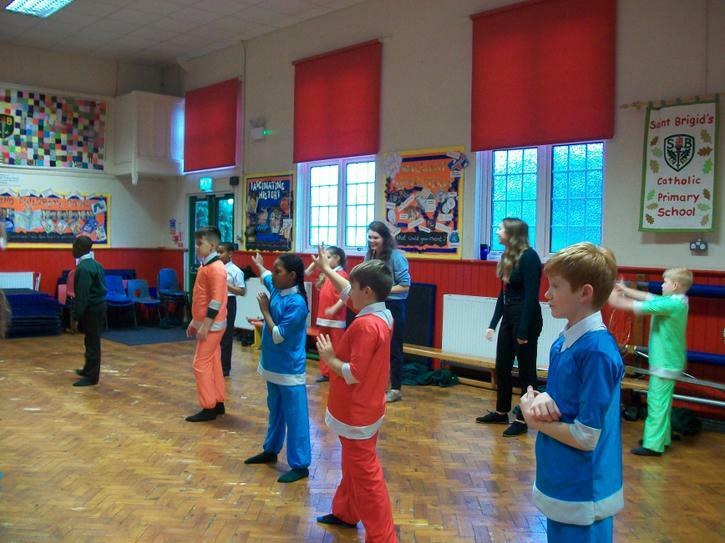 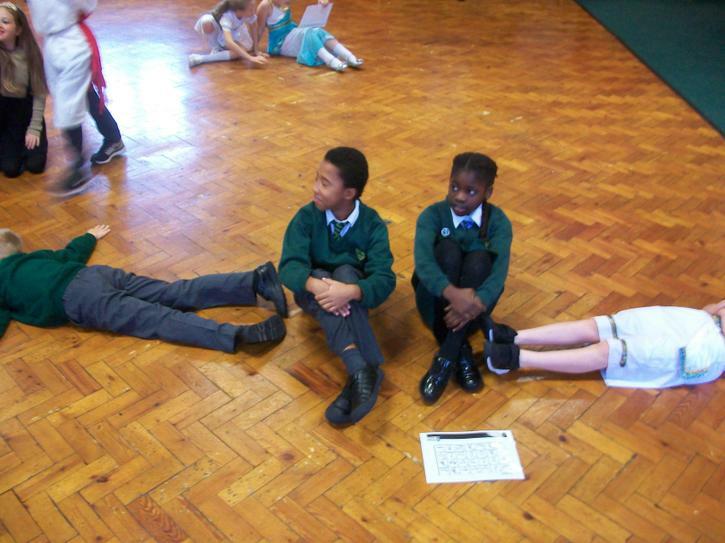 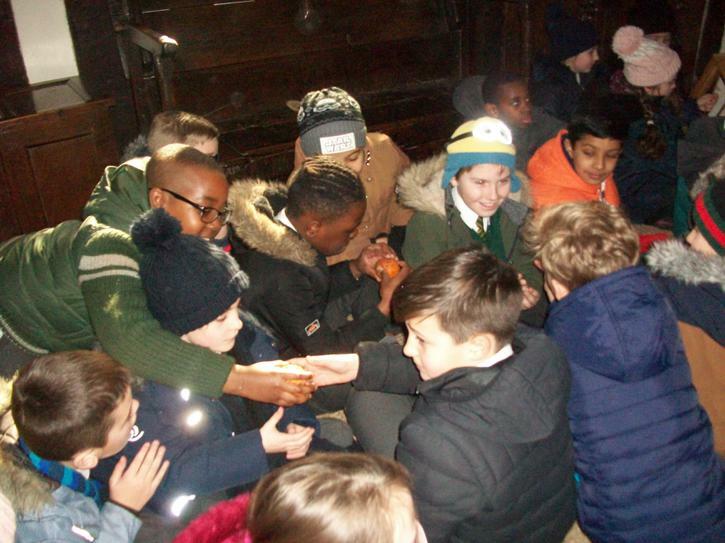 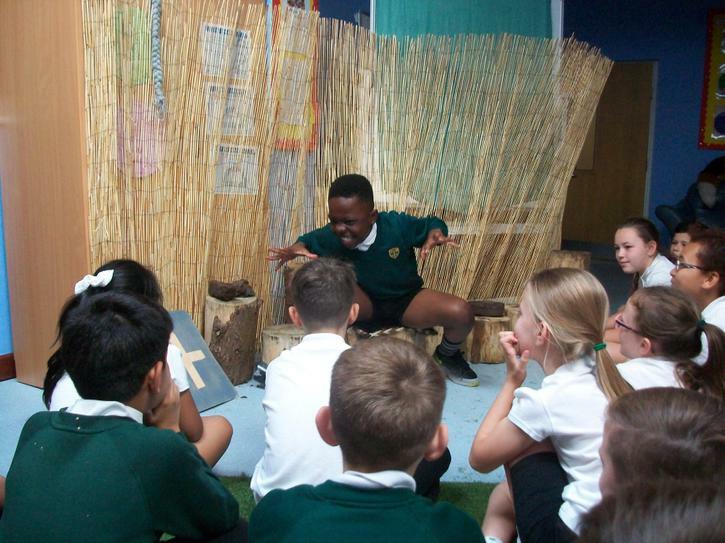 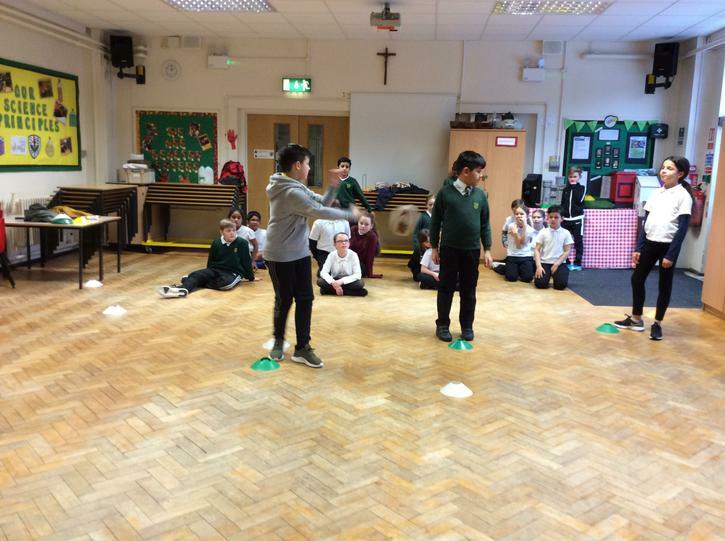 The children in Year 5 really enjoyed the theatre production and workshop and have a full understanding of this year’s theme, “We are all different, all equal”. 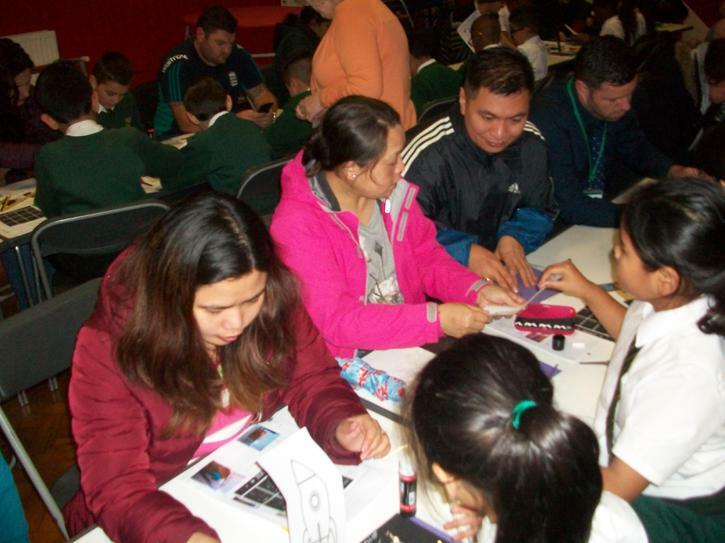 Thank you to all those parents who were able to take part in this event to support your children’s learning. 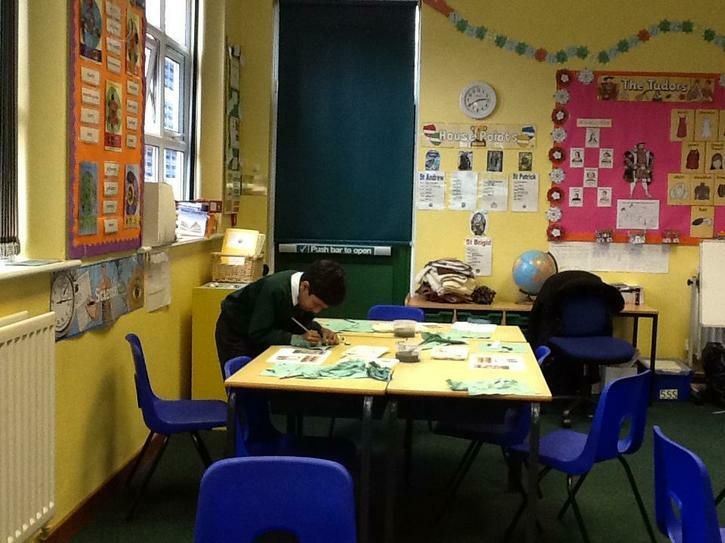 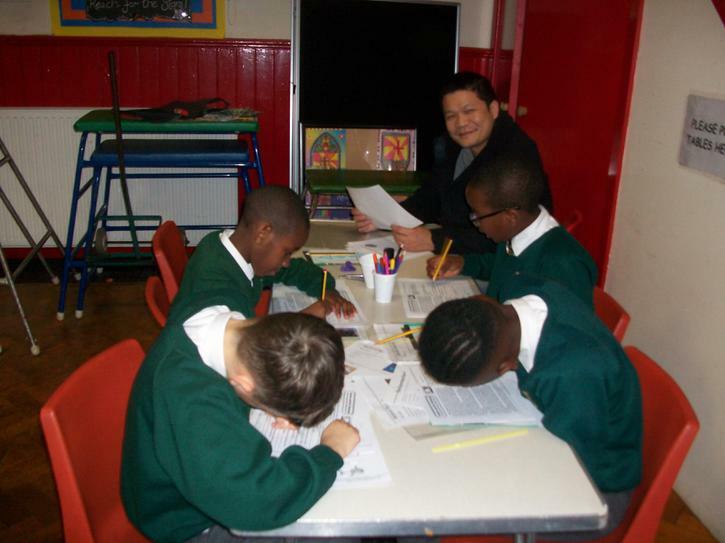 The children have been learning about biographies and finding out about the life of Barack Obama. 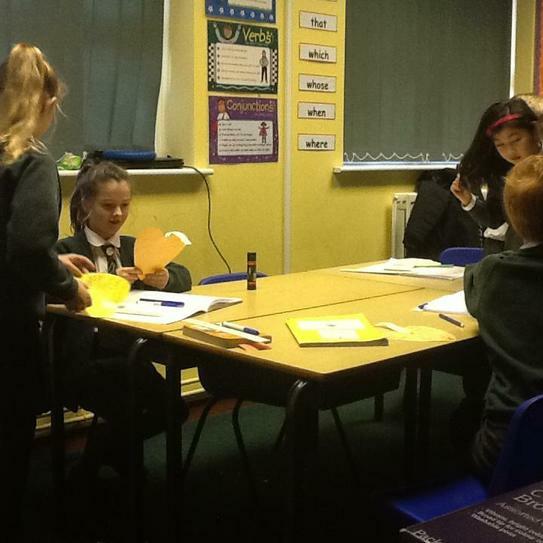 Today they planned prepared and delivered performances of news broadcasts identifying significant events in his life, based on the text they have been reading in class. 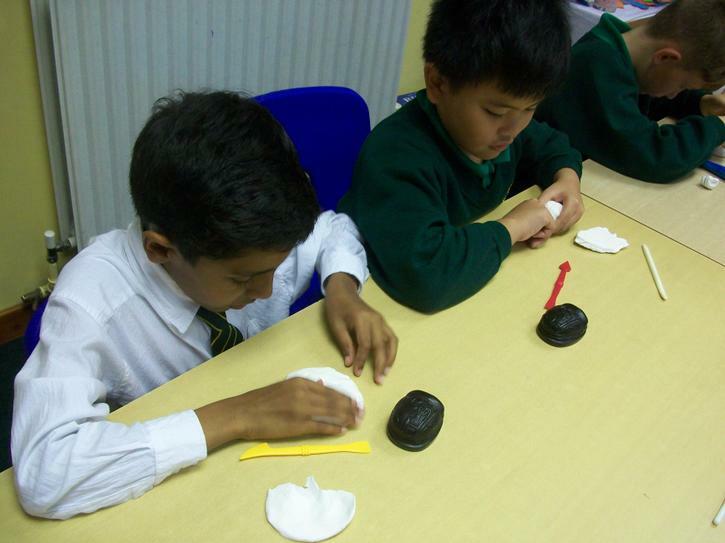 5FC and 5SS investigating irreversible changes when materials are mixed. 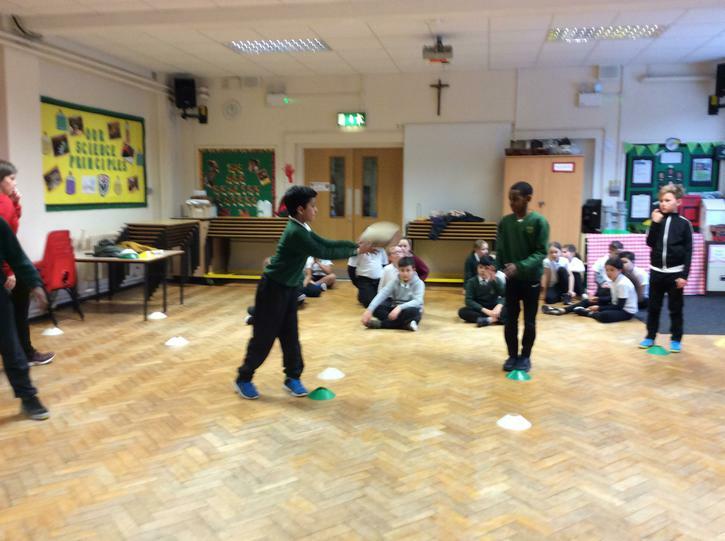 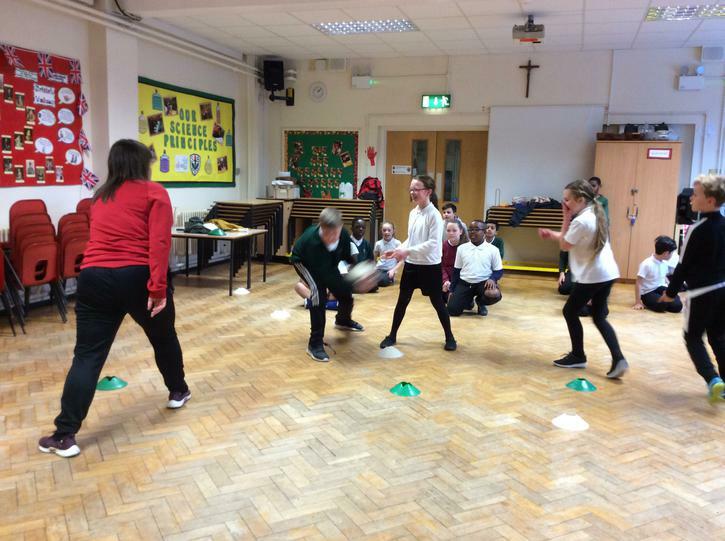 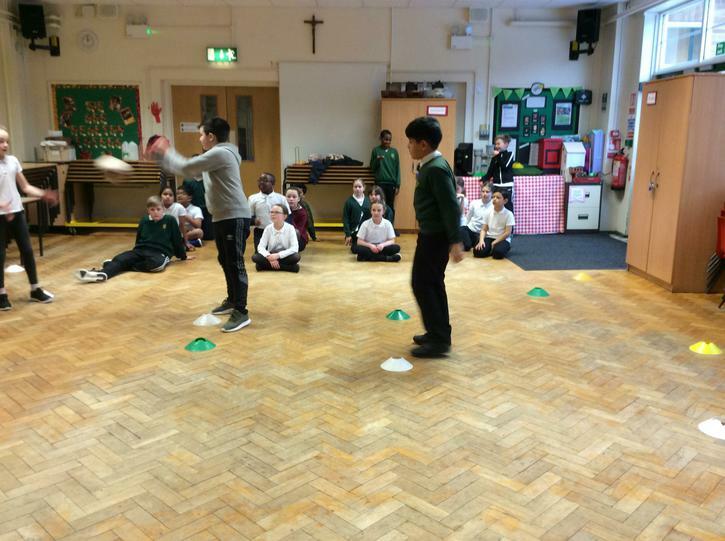 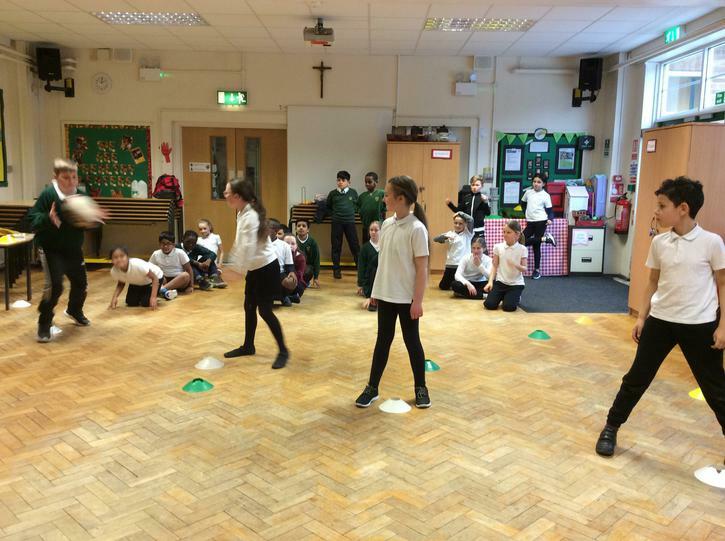 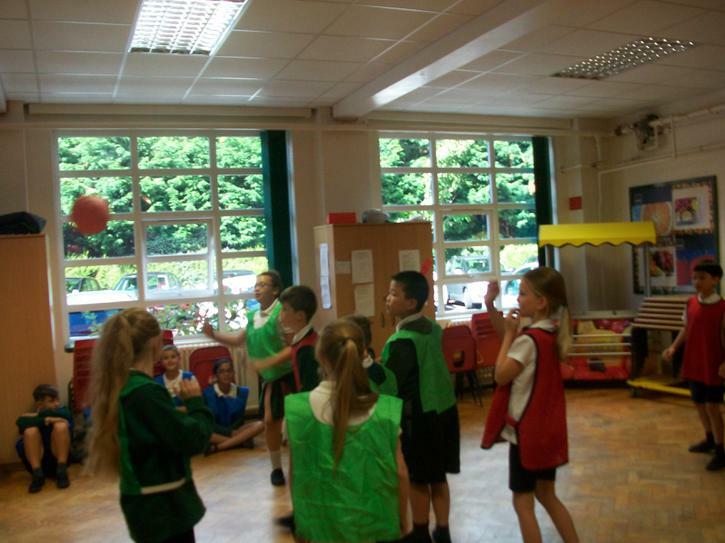 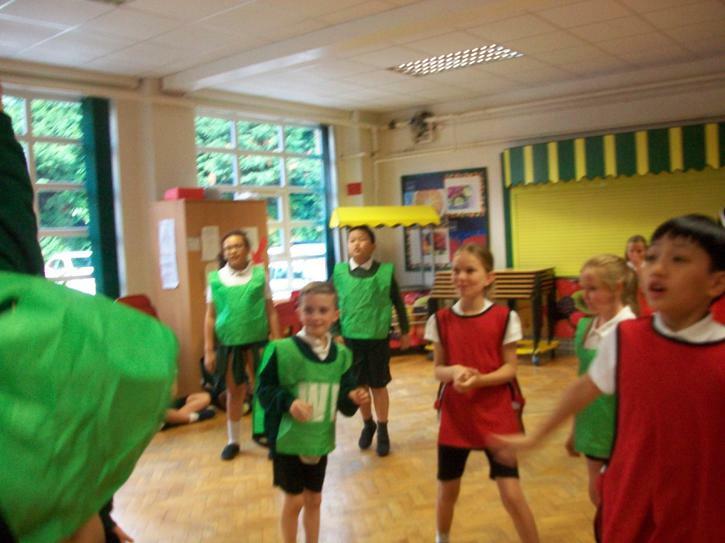 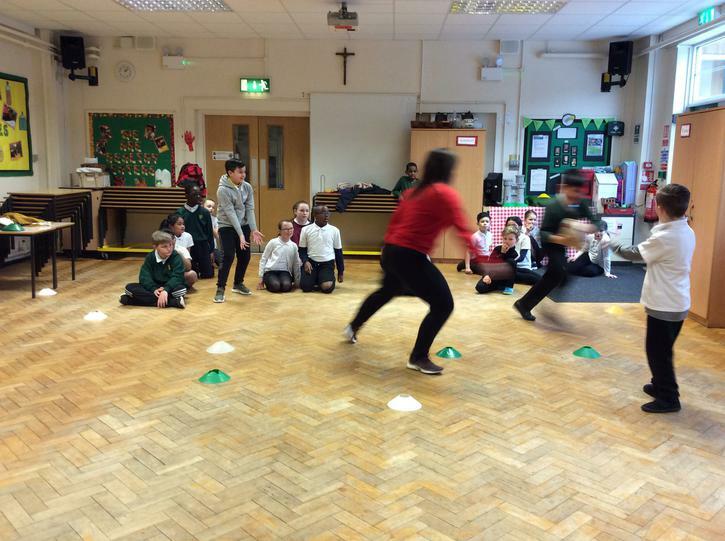 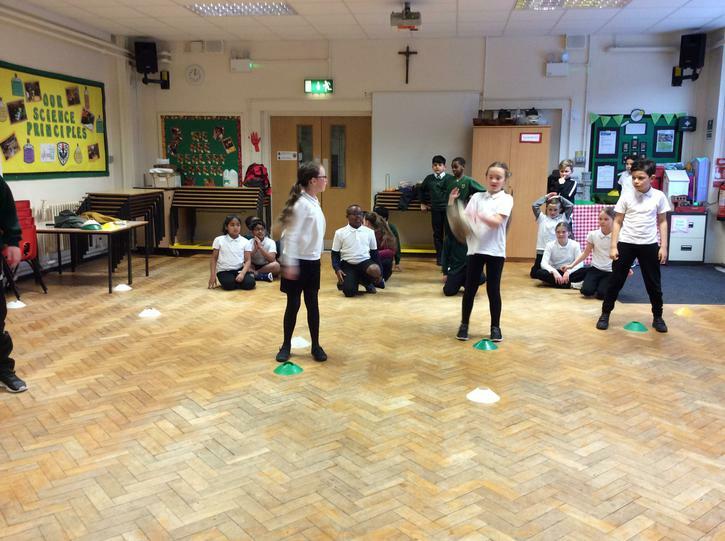 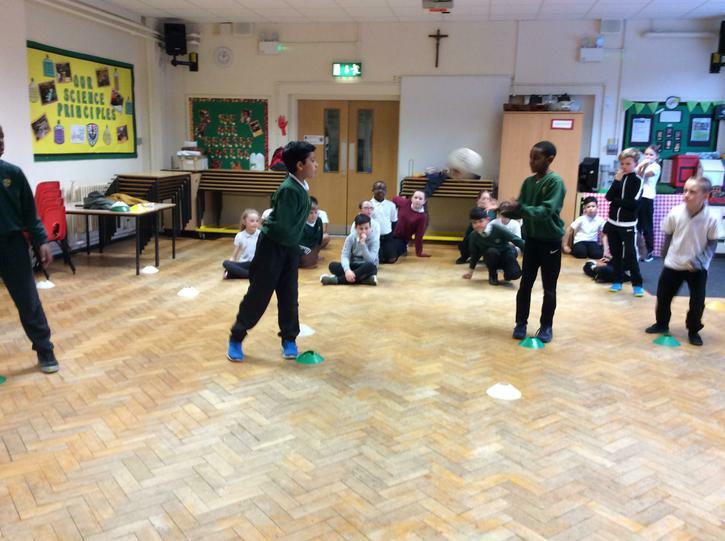 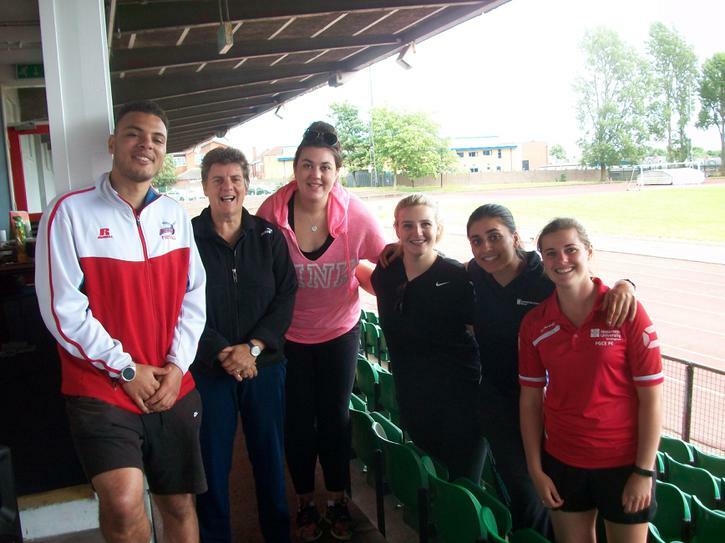 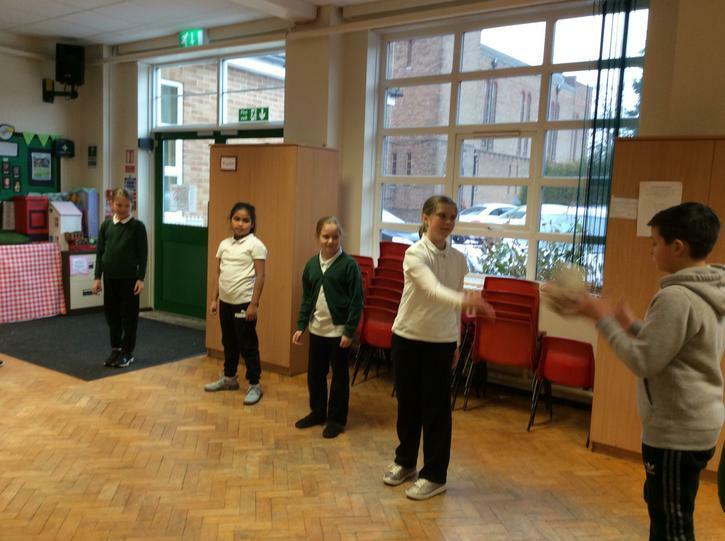 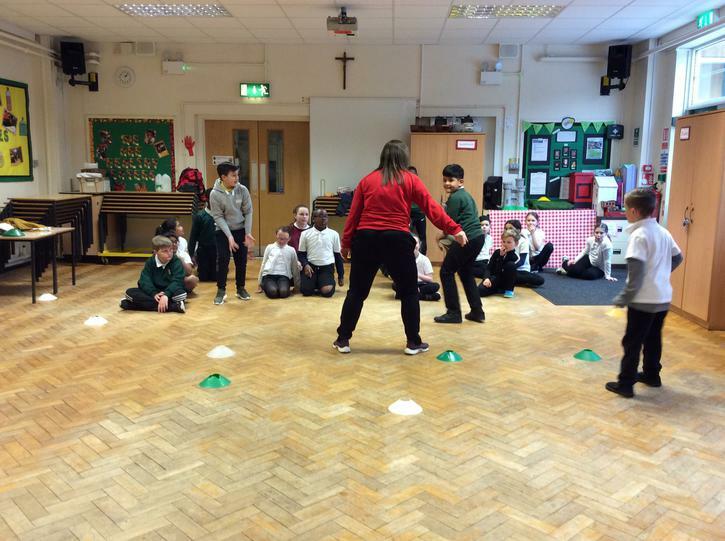 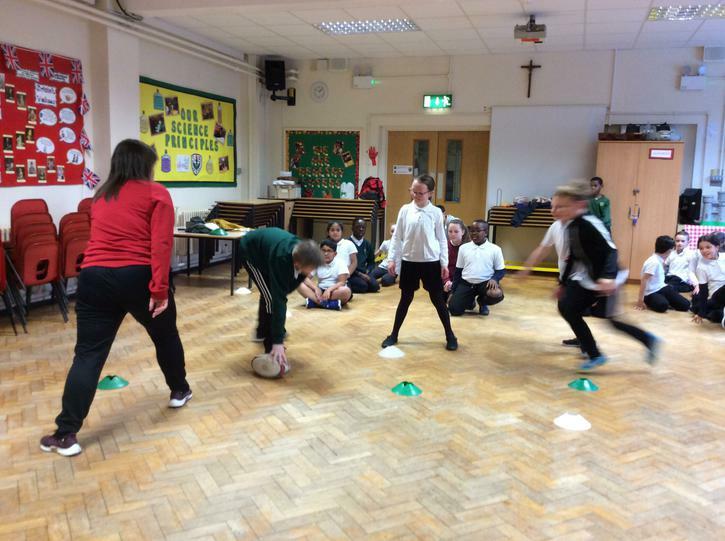 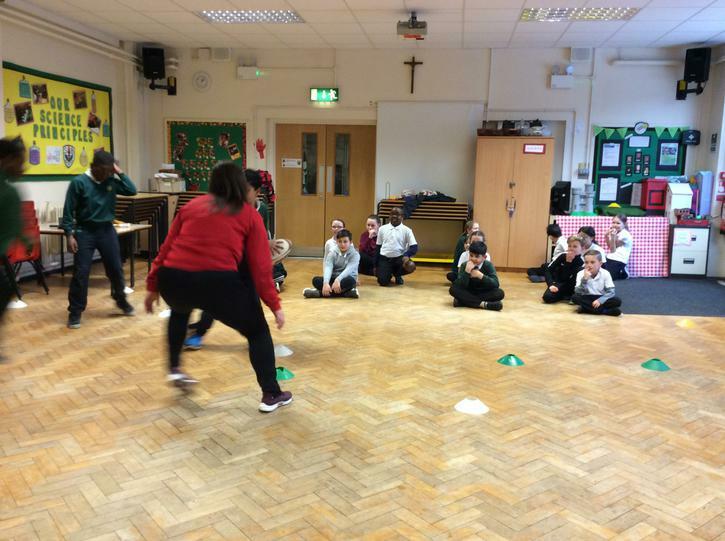 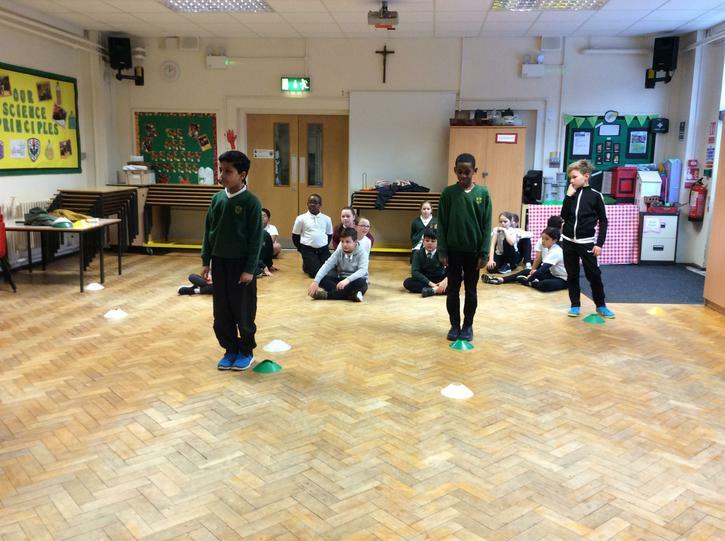 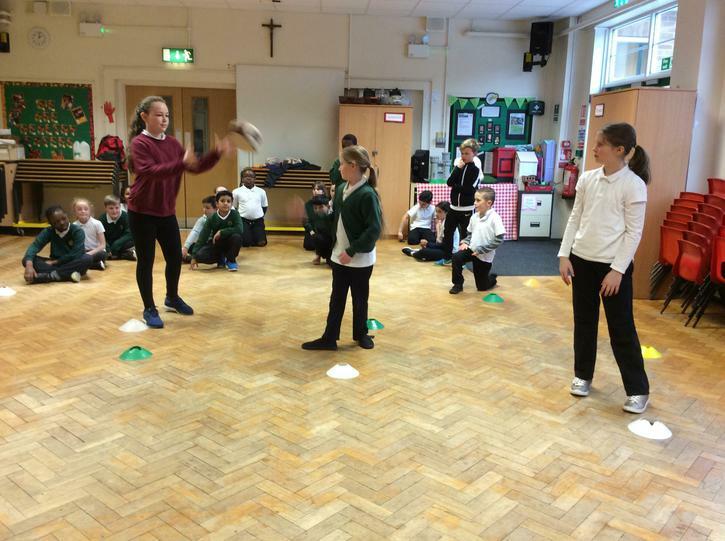 5FC taking part in a class handball tournament led by Newman University students. 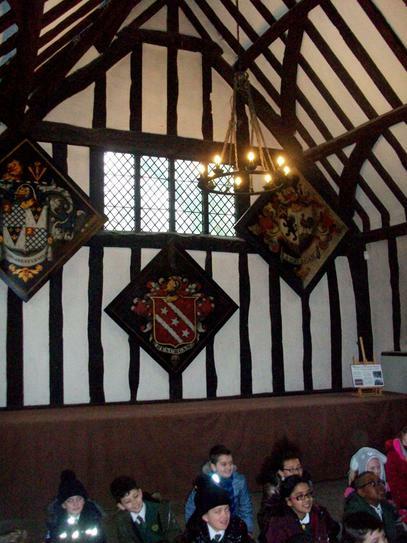 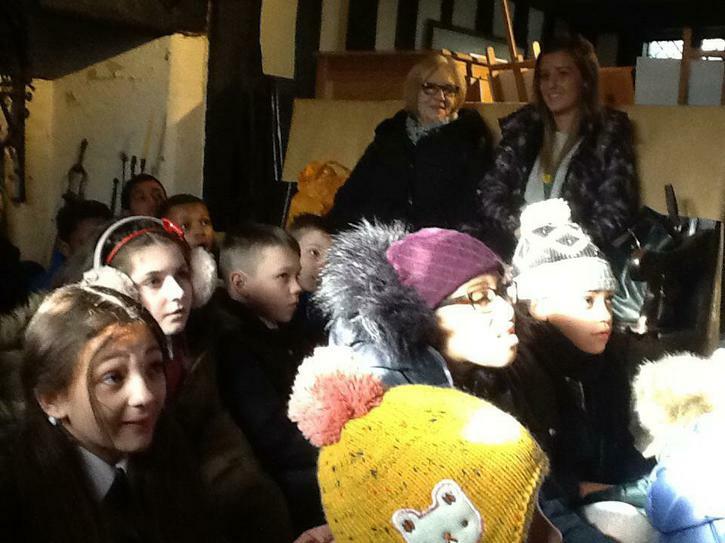 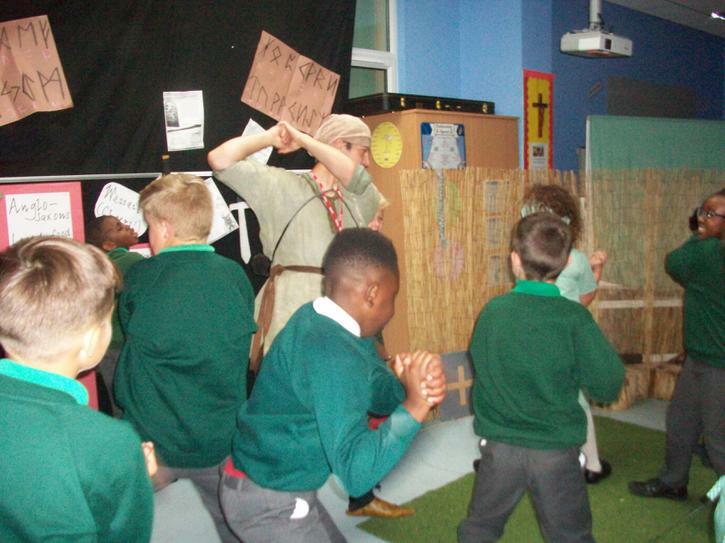 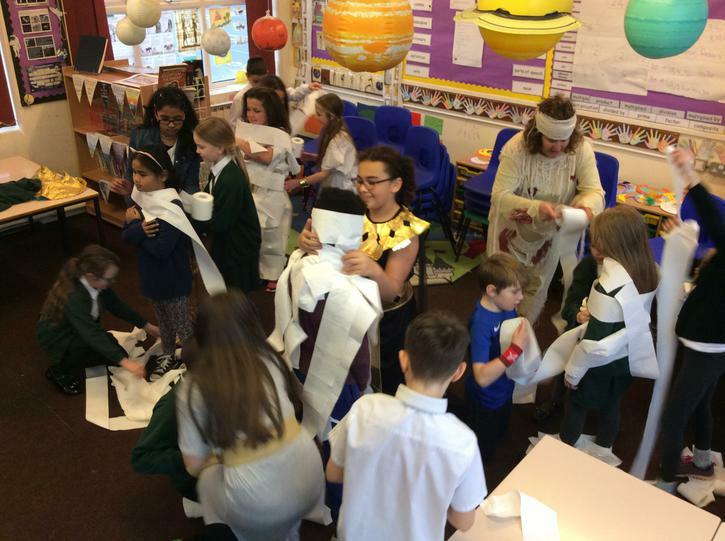 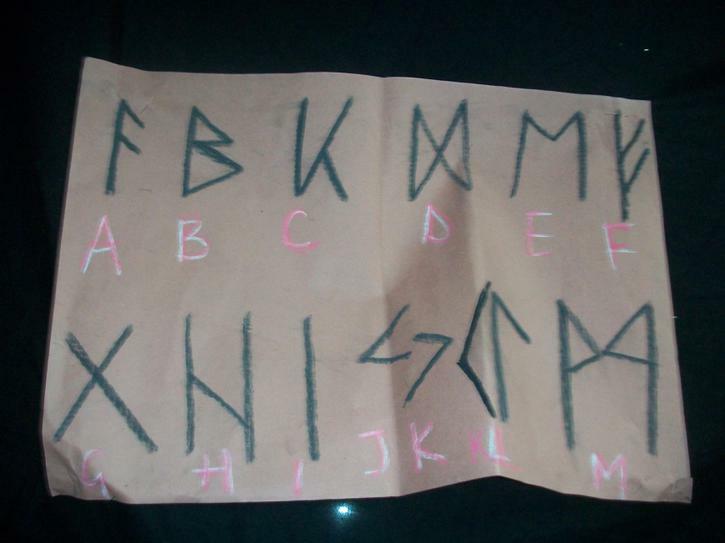 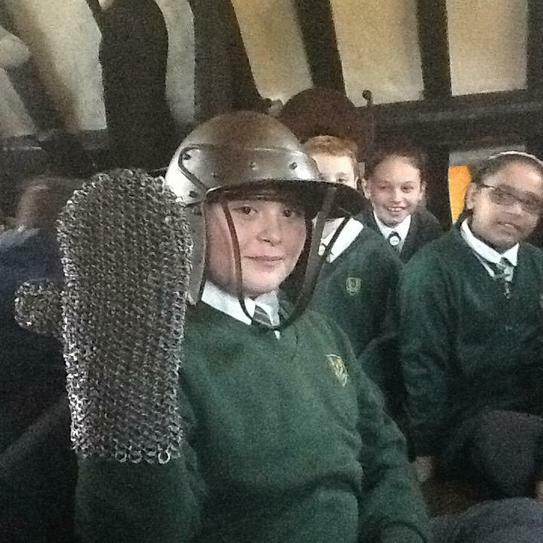 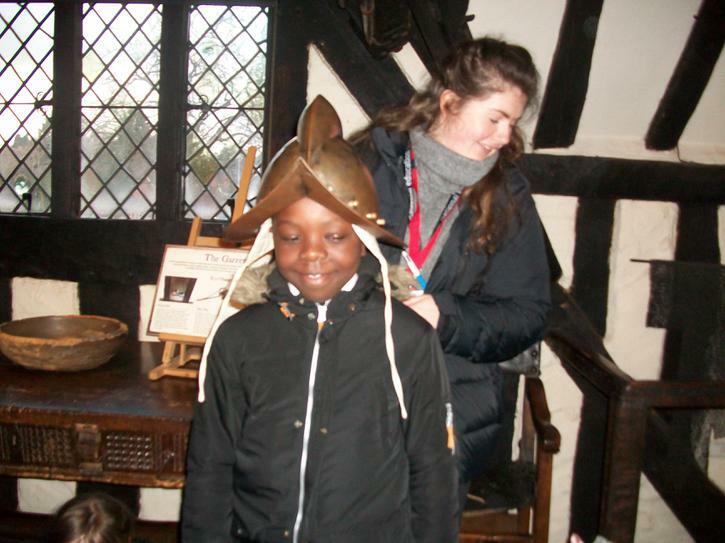 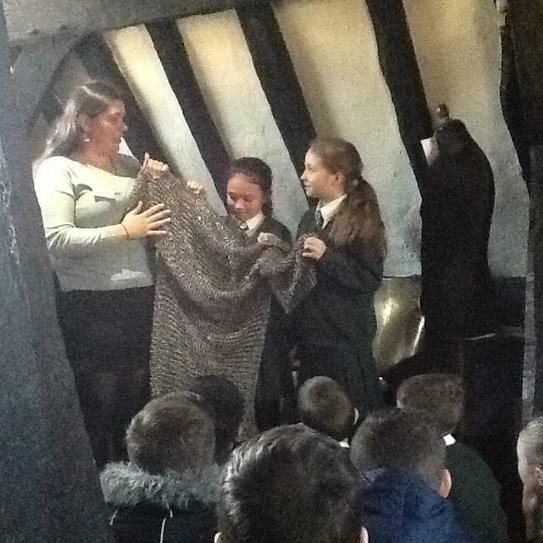 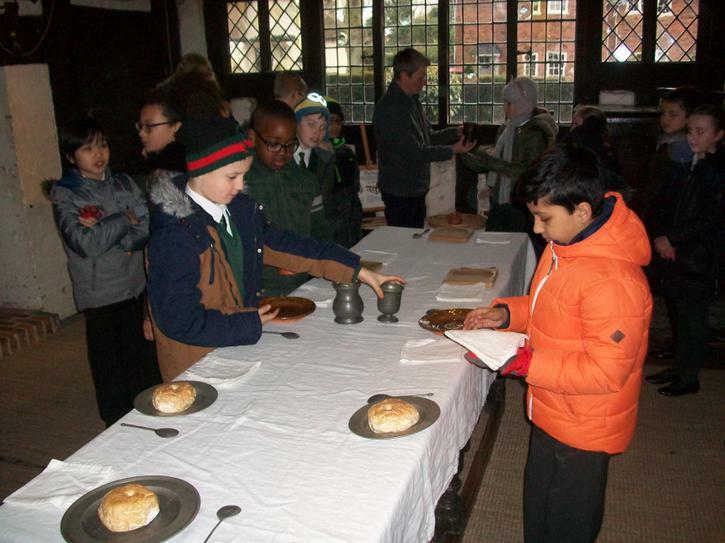 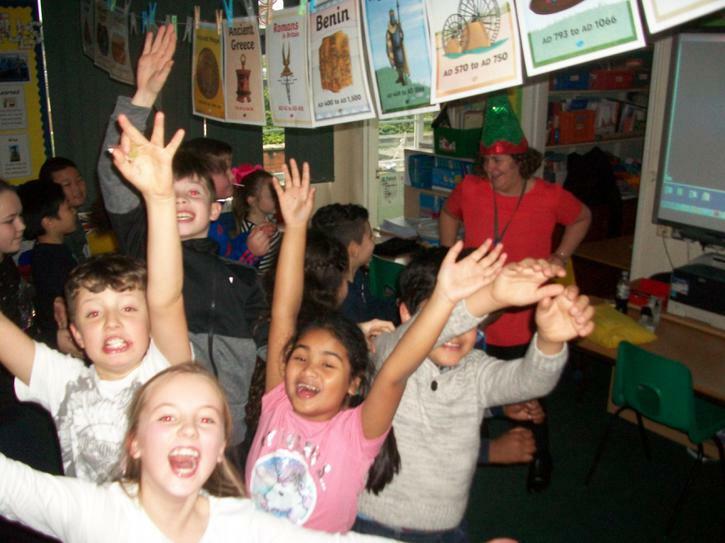 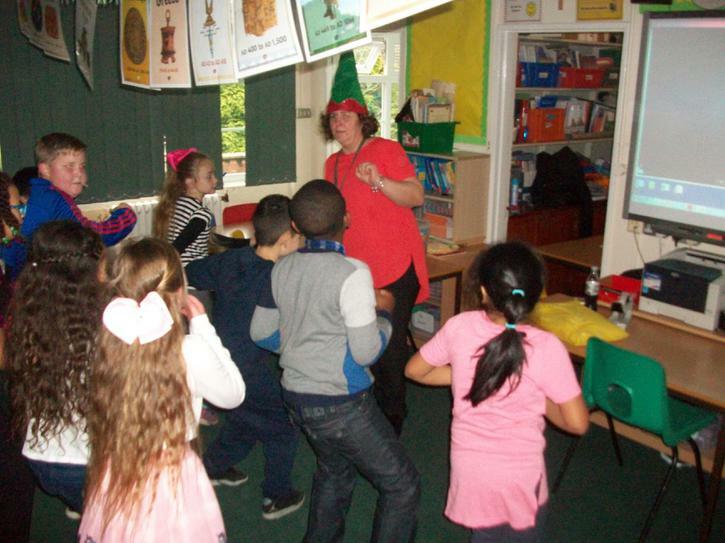 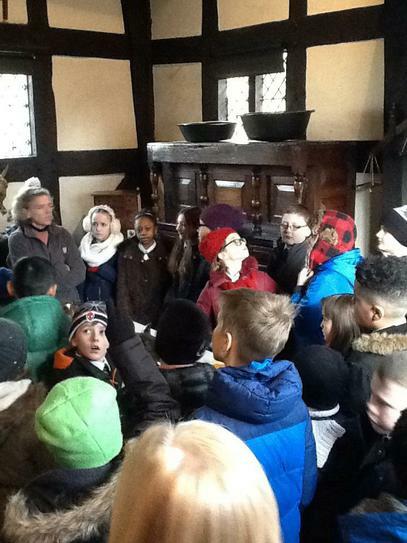 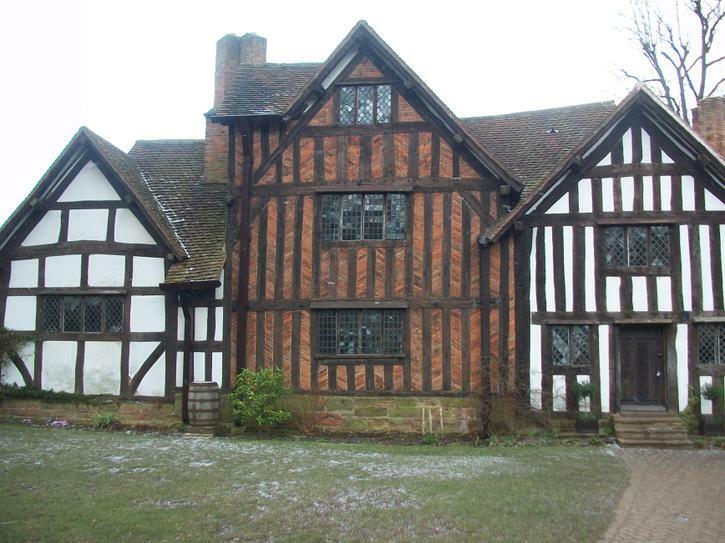 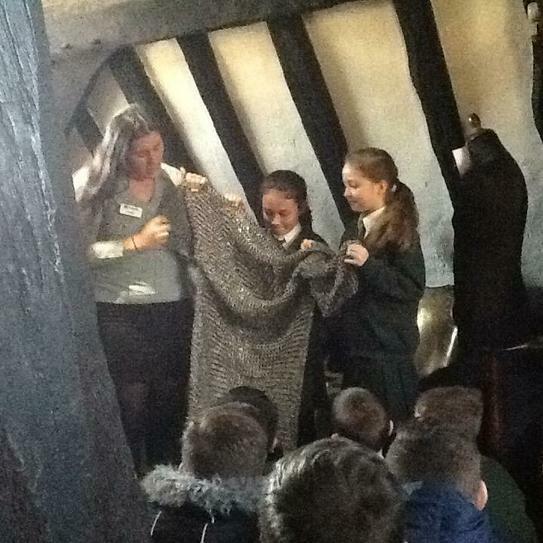 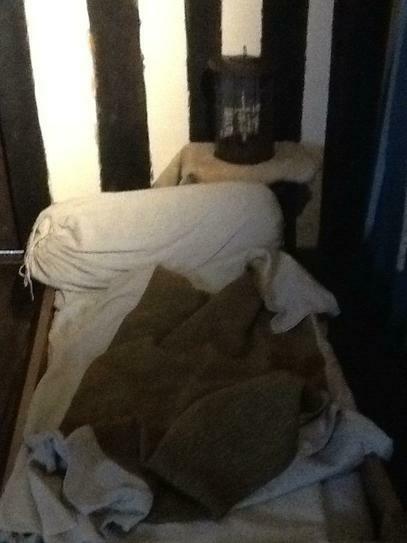 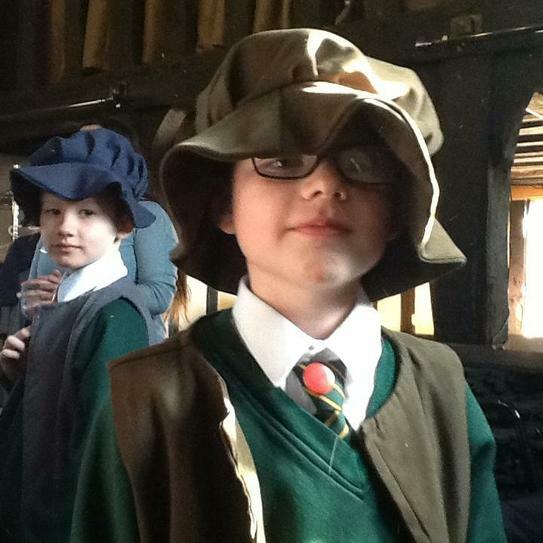 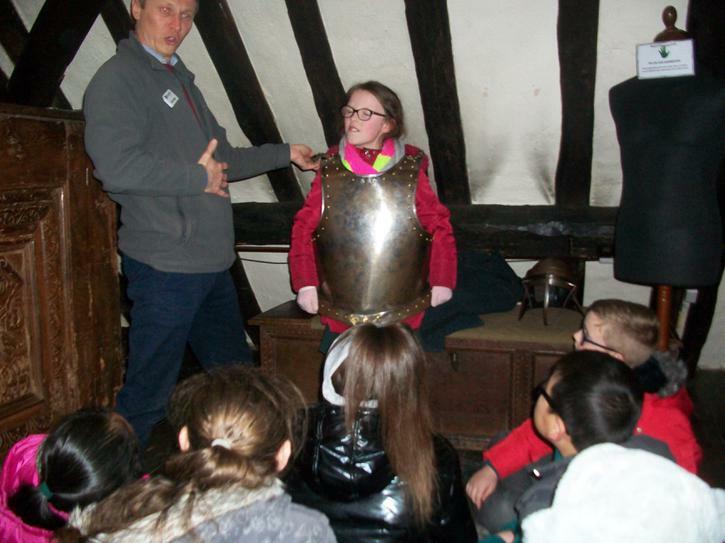 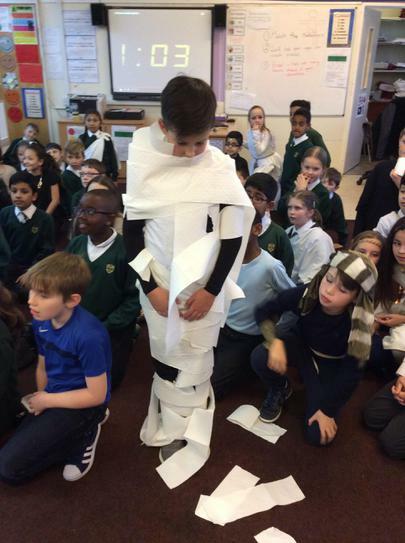 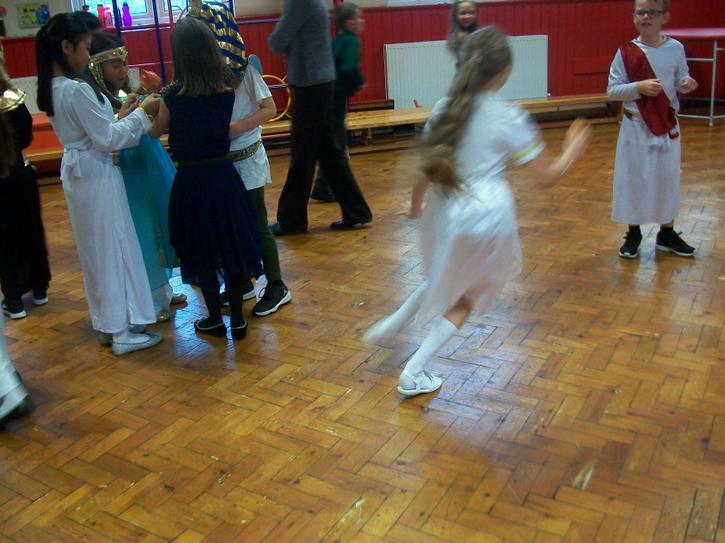 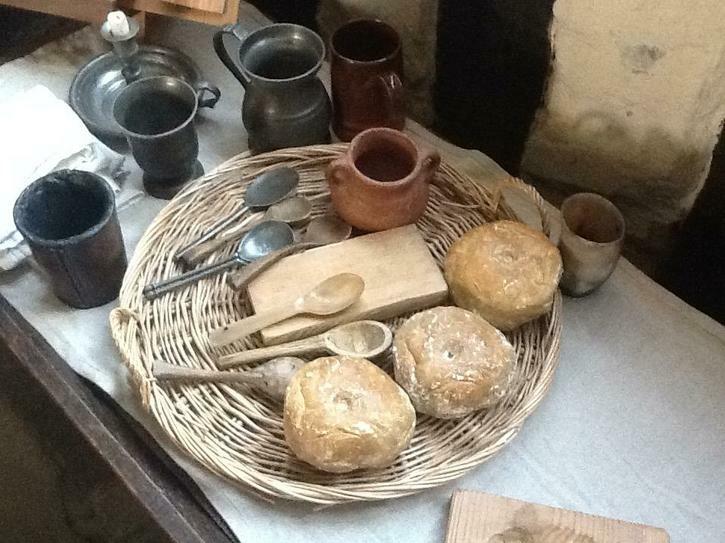 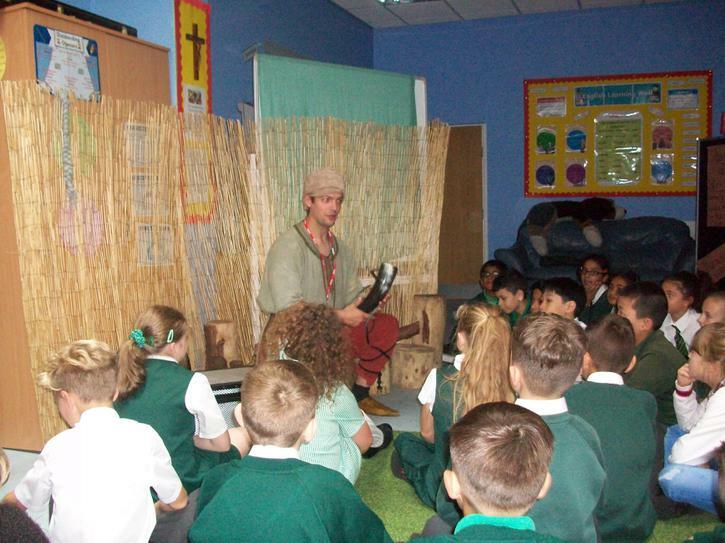 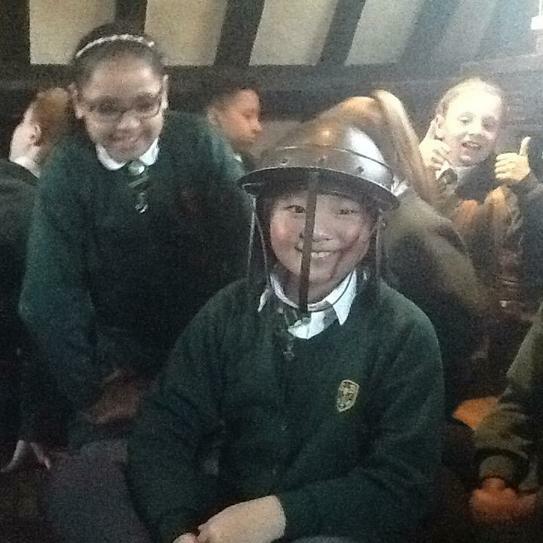 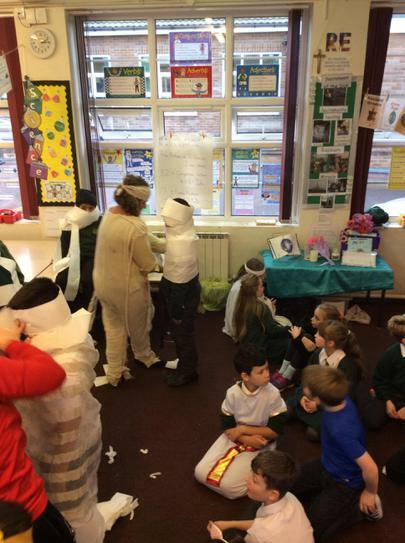 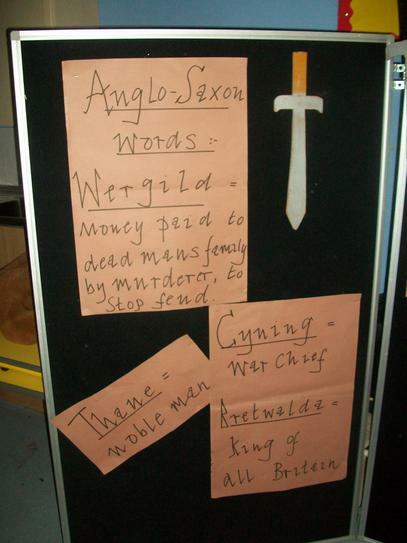 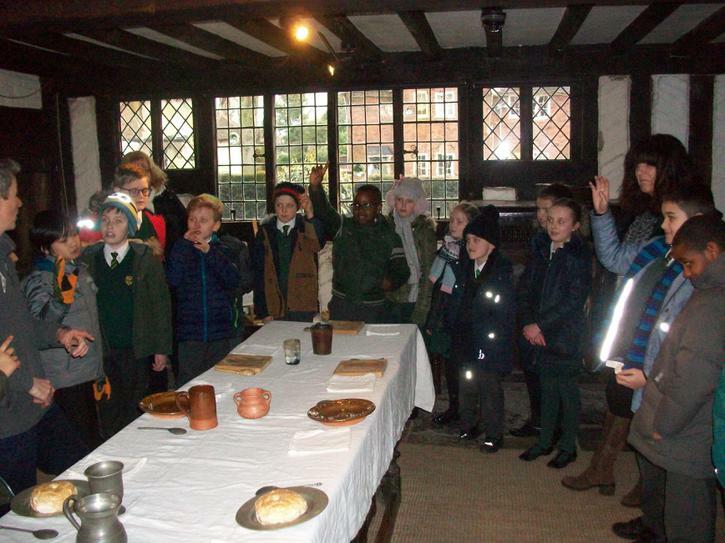 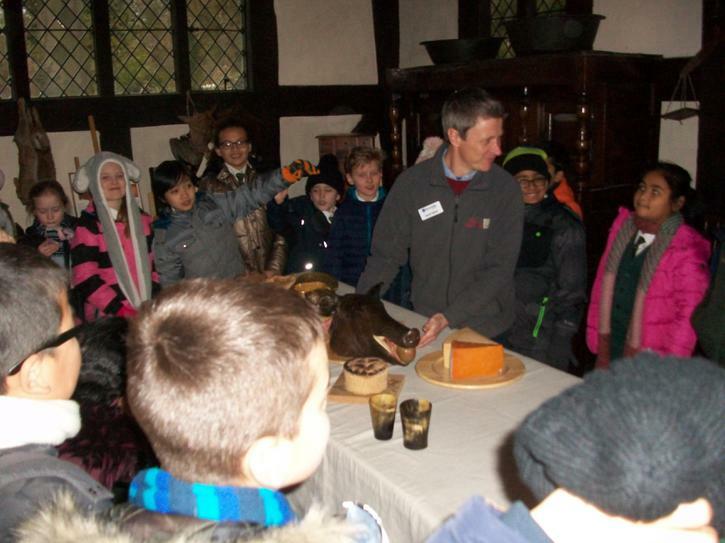 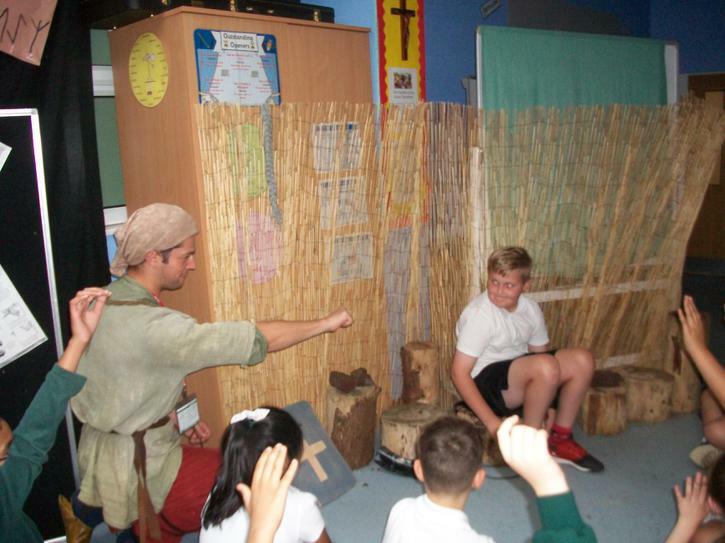 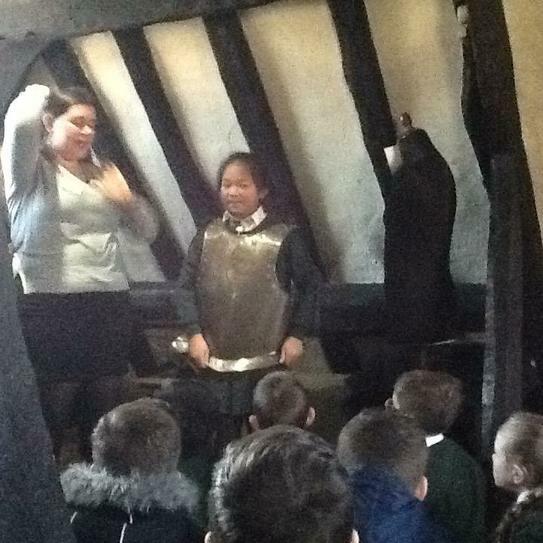 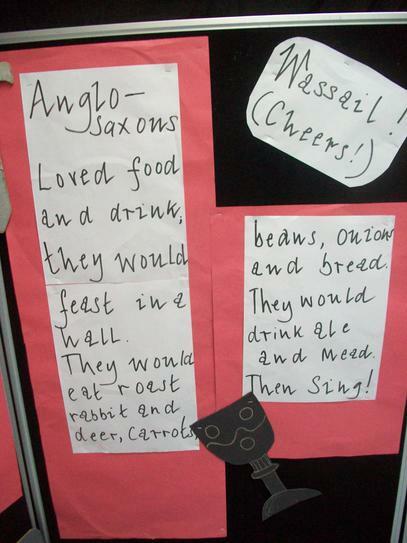 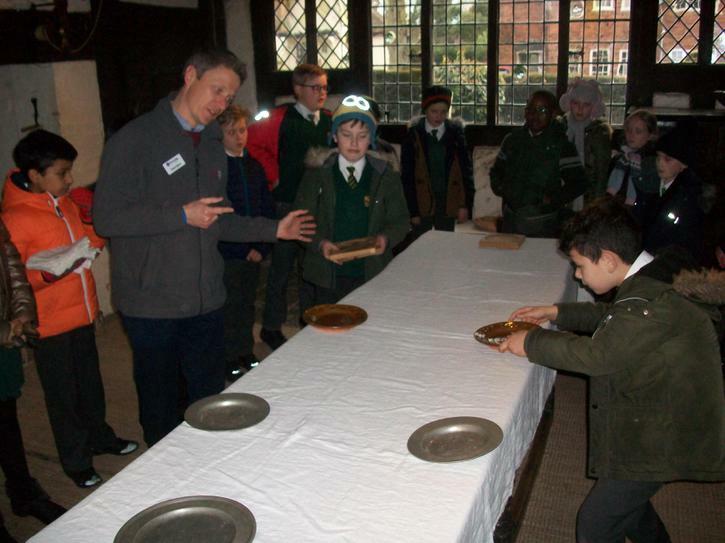 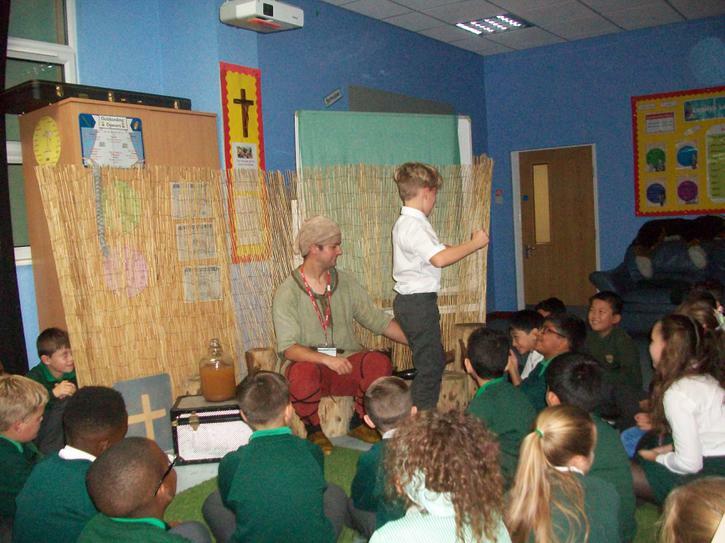 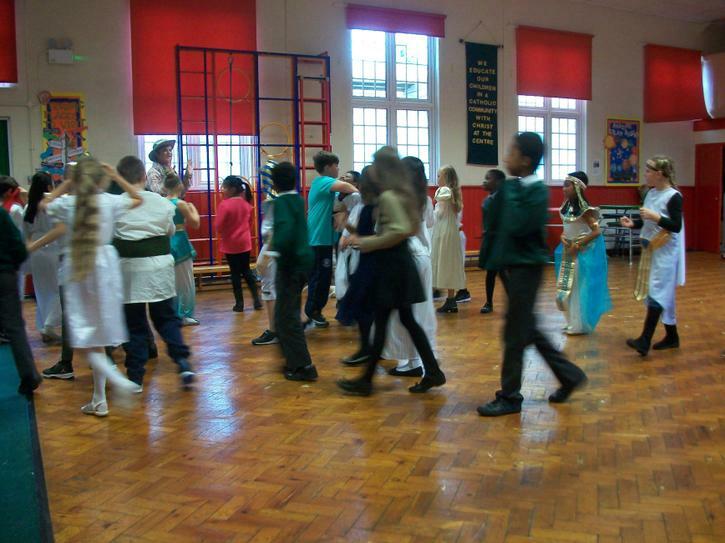 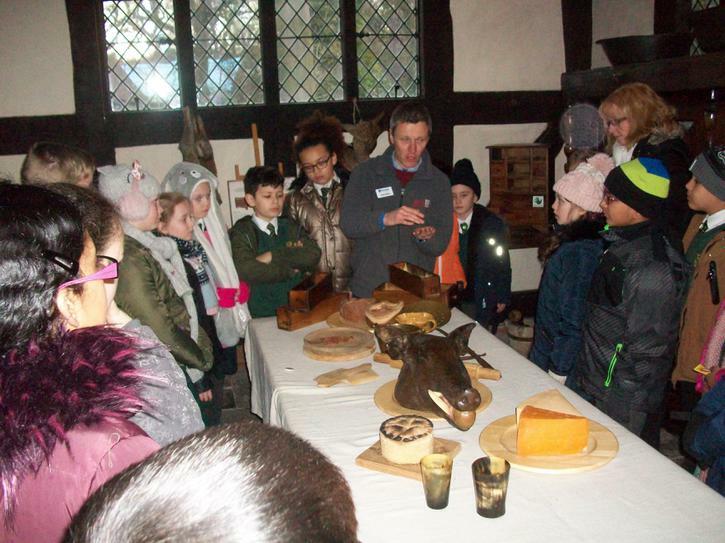 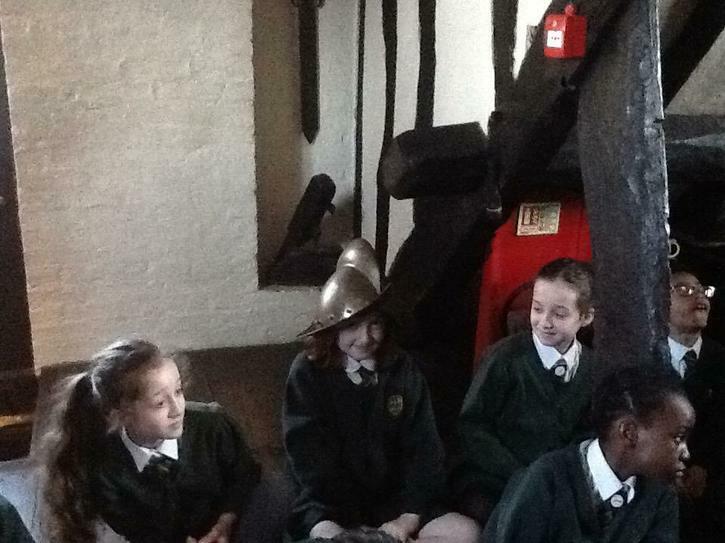 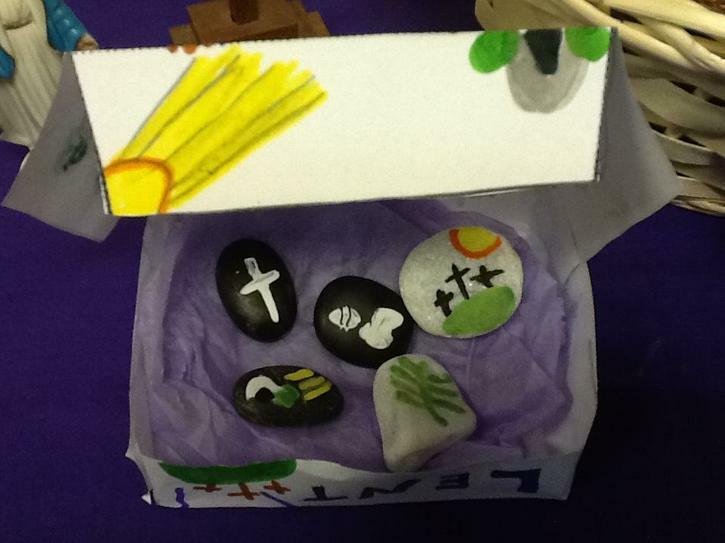 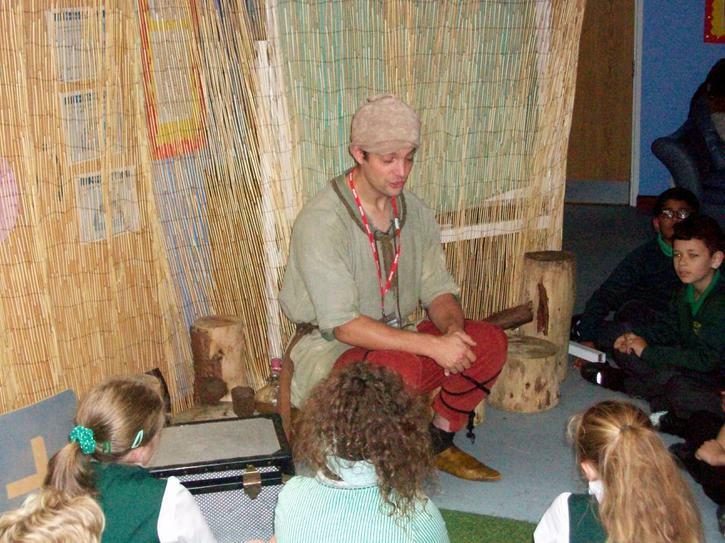 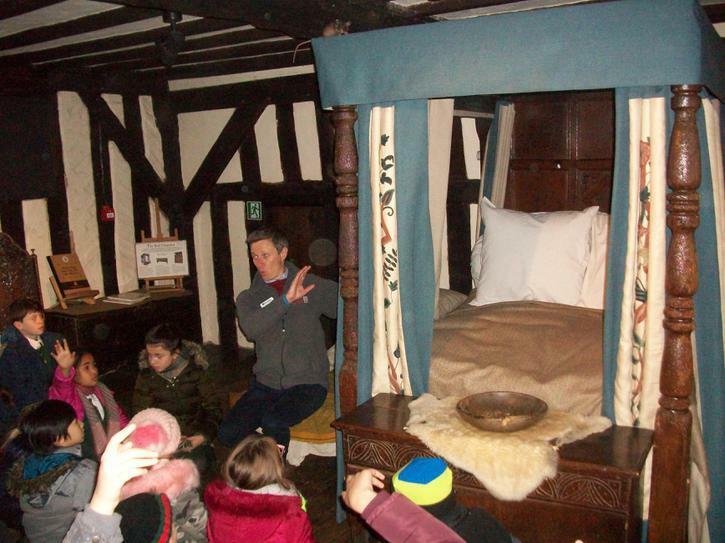 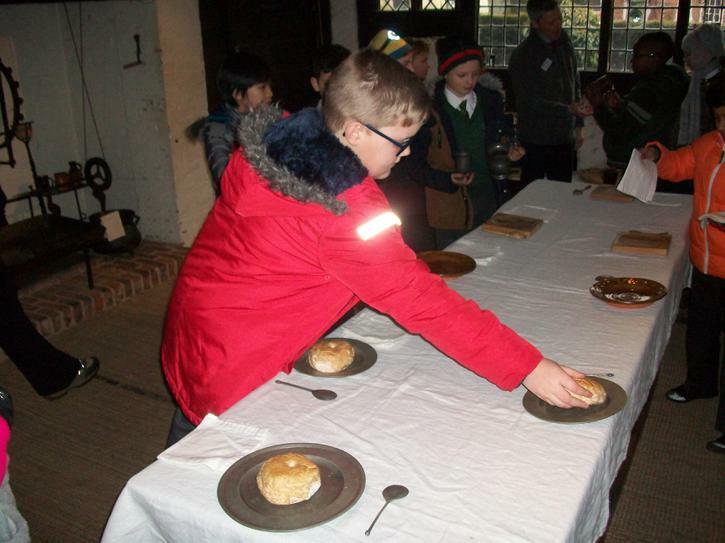 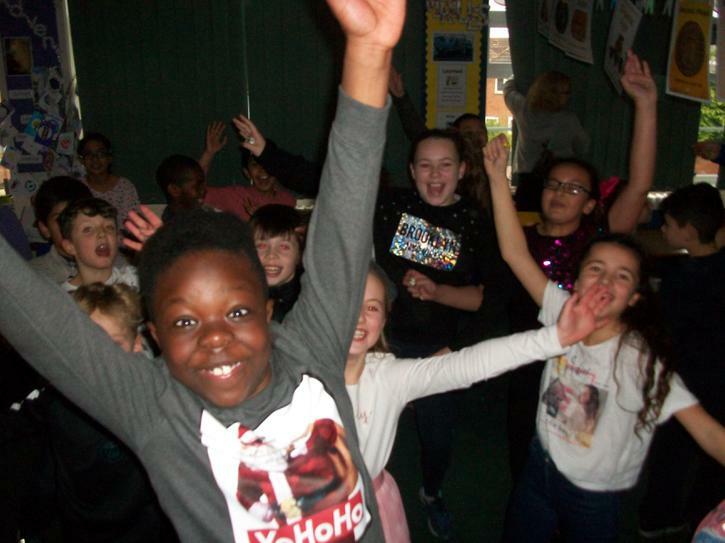 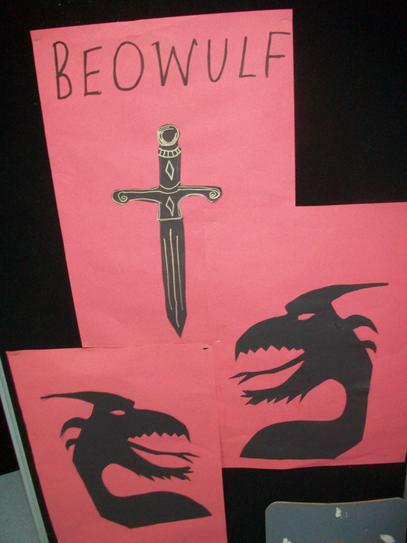 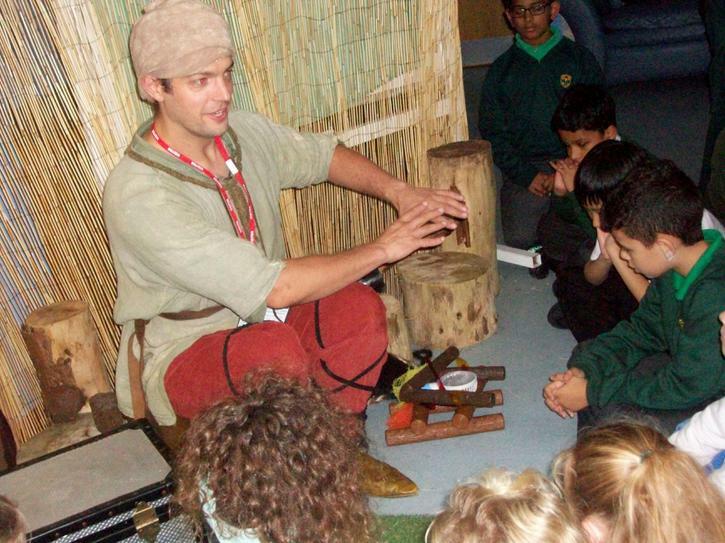 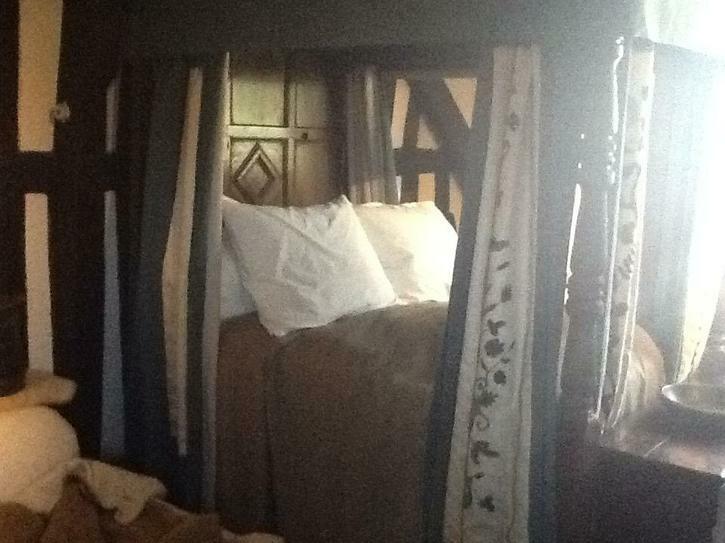 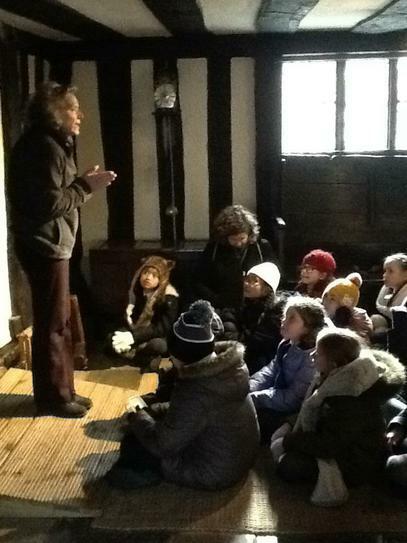 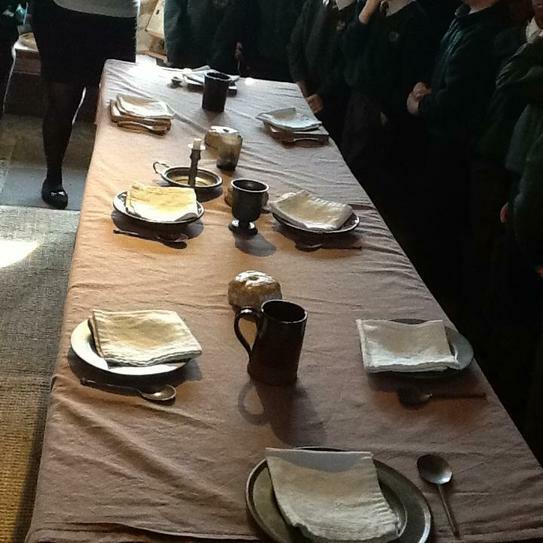 The children and staff have had a marvellous time this week learning all about King Knut and the Vikings, Edmund Ironside the son of Aethelred the Unready, Alfred the Great and the life and times of people when England became one country 1000 years ago, concluding with a special birthday party today. 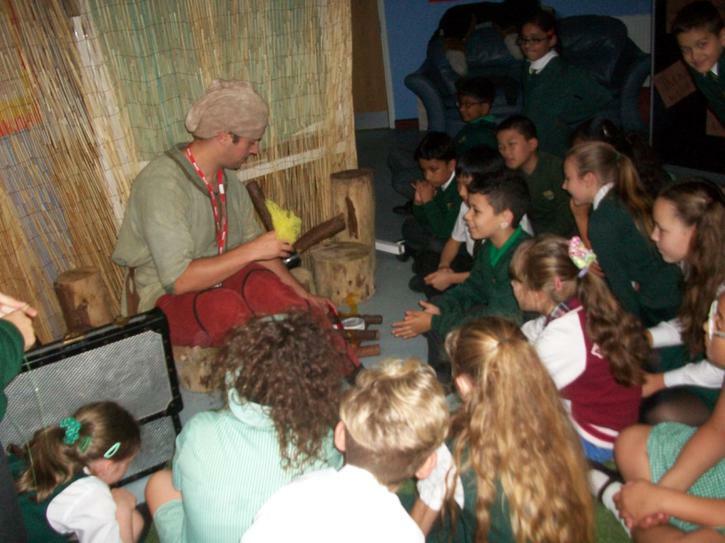 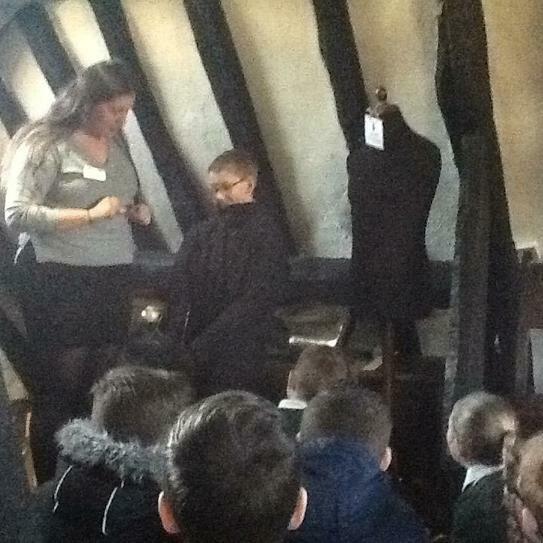 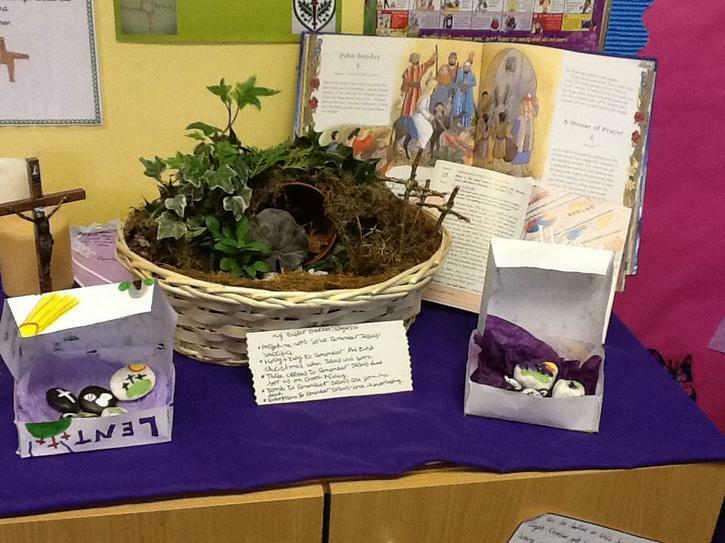 Thank you to Chip Colquhoun from Snail Tales and to Mrs Joy for organising the week.